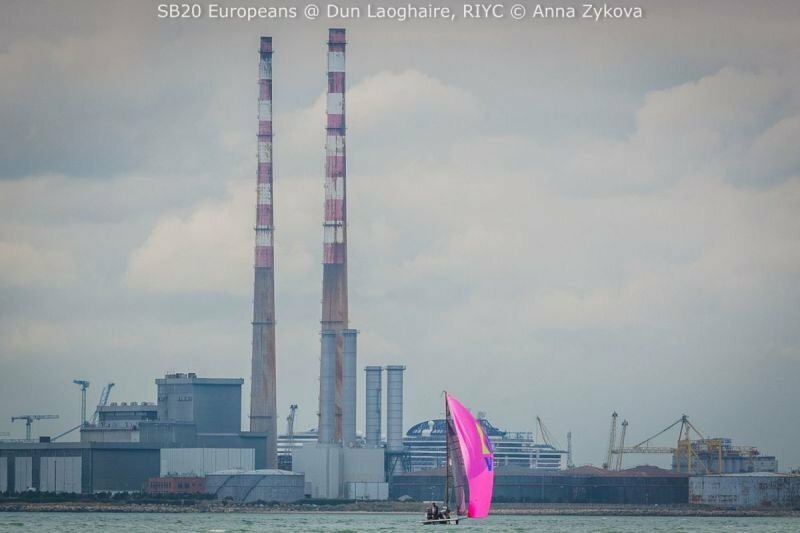 Ireland is an island with easy access by air or sea. 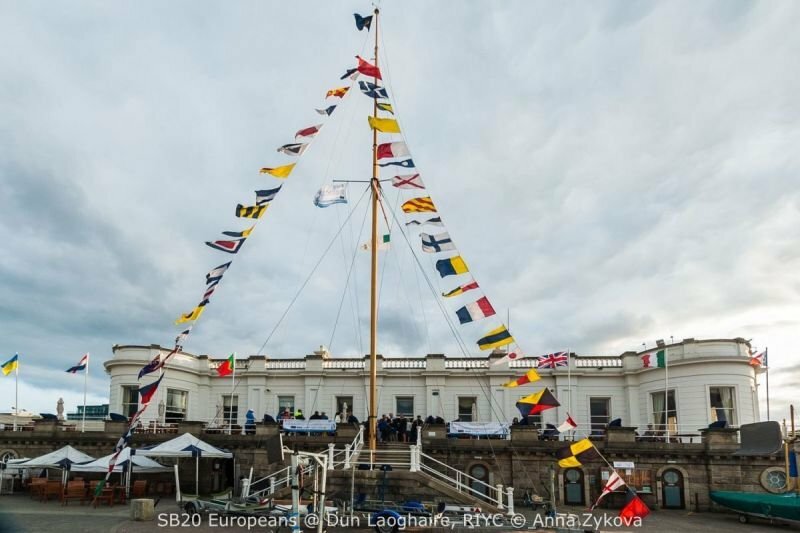 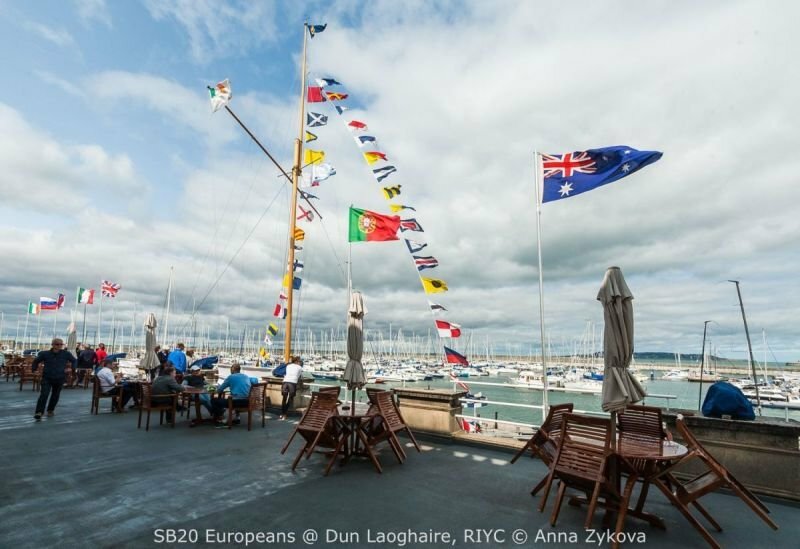 The closest port to Dun Laoghaire is Dublin Port, which is approx. 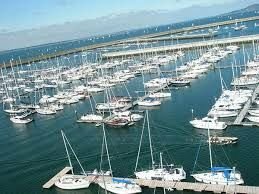 30 minutes by car, depending on time of day. There are excellent ferry connections daily from the UK and mainland Europe. 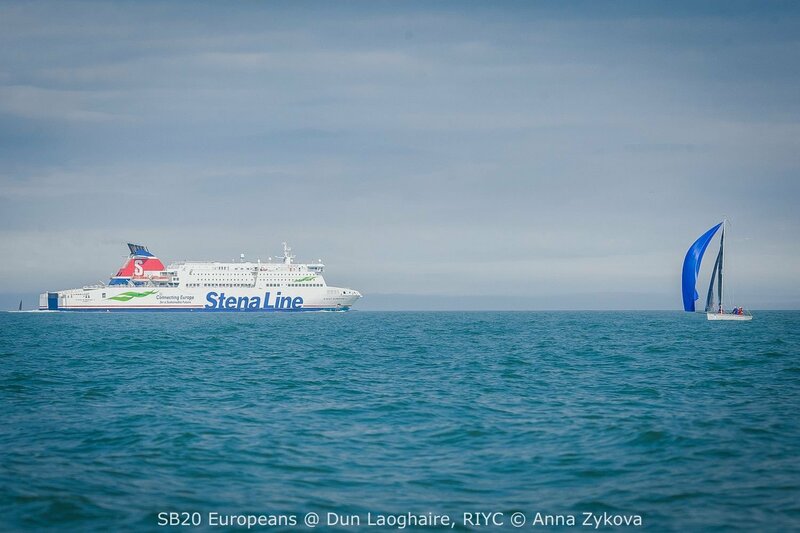 Belfast or Larne Ports are about 2 hours to the north. 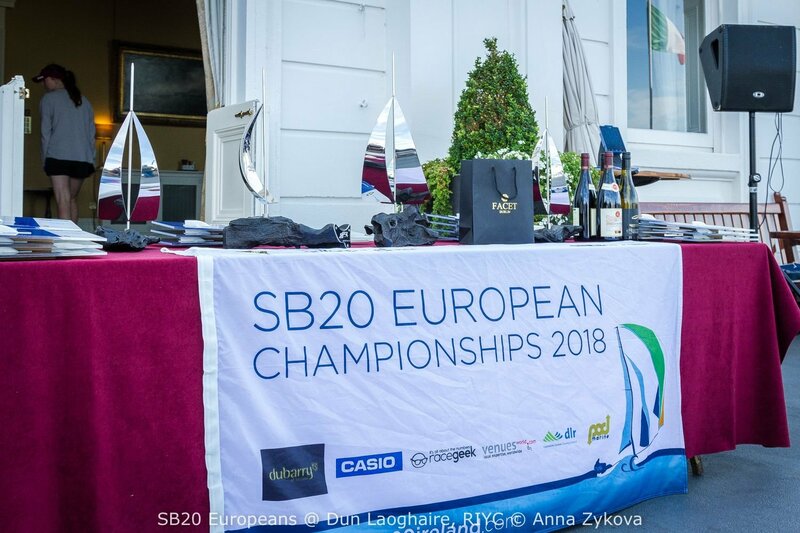 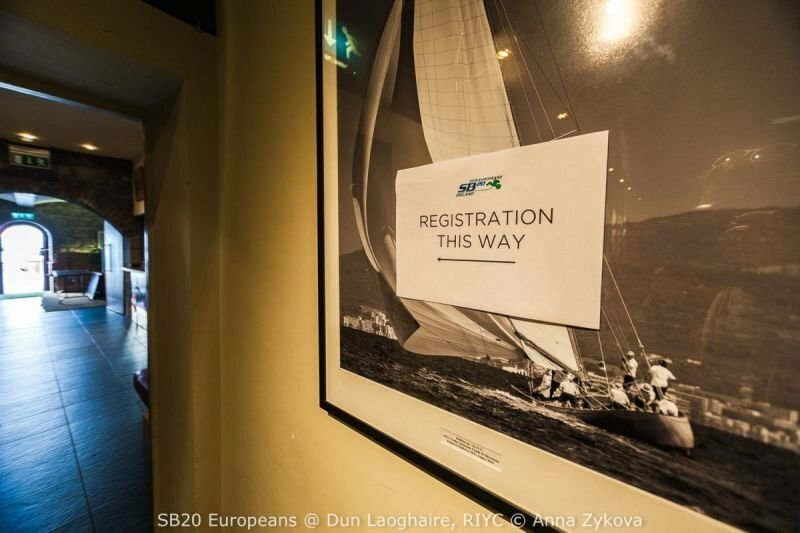 Irish Ferries are offering SB20 European 2018 competitors discounted fares for crossings from the UK, with cars and/or trailers. 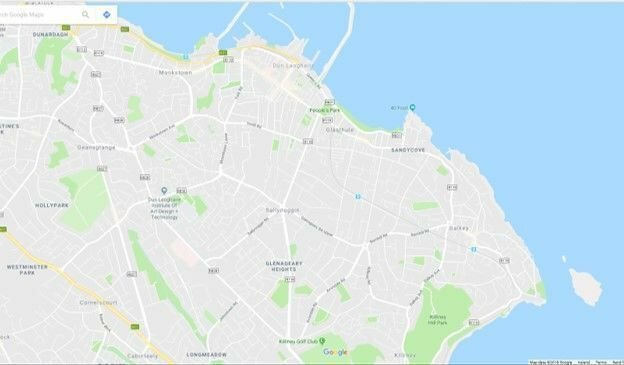 ie: Glasthule, Sandycove, Dalkey, Glenageary and Monkstown. 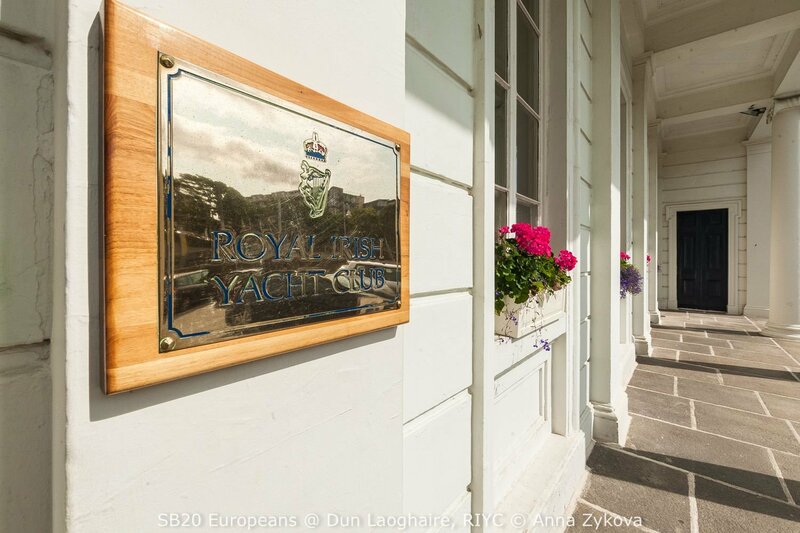 There are a number of Bed and Breakfasts in the town, only minutes from the Yacht Clubs. 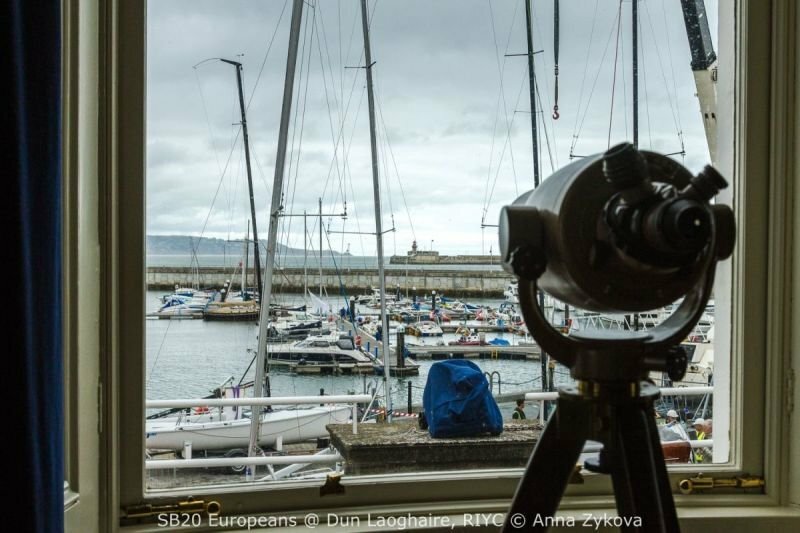 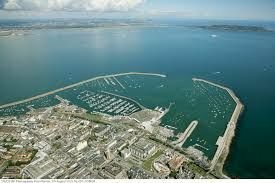 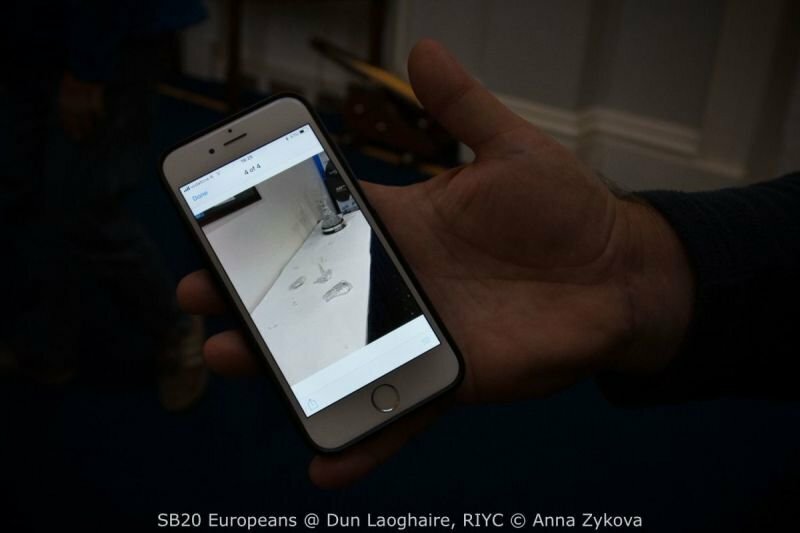 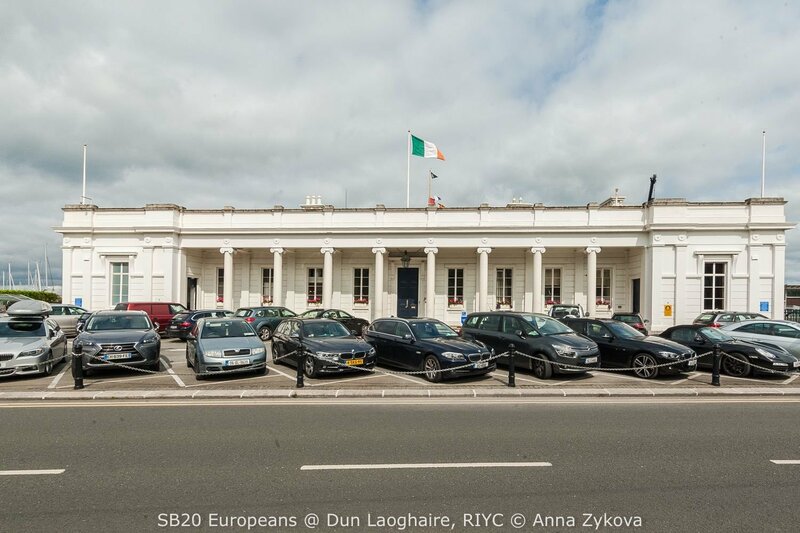 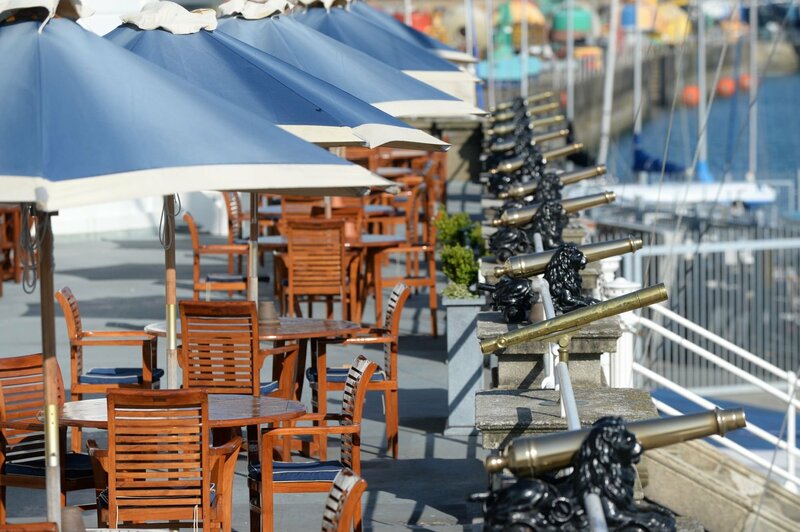 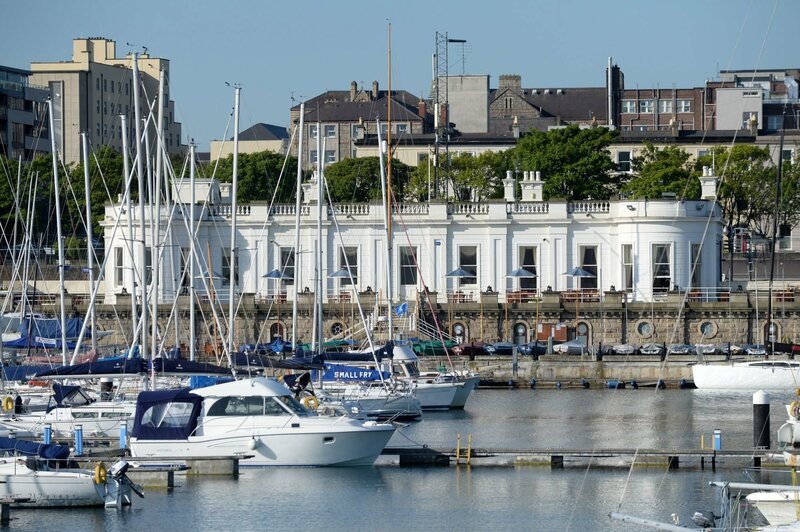 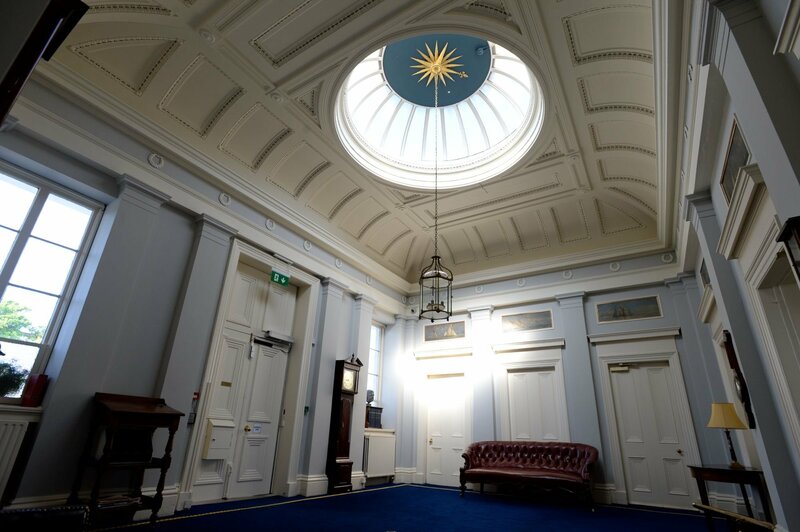 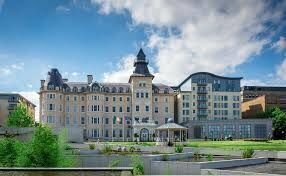 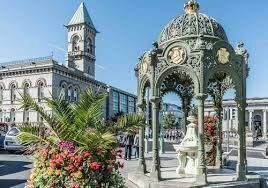 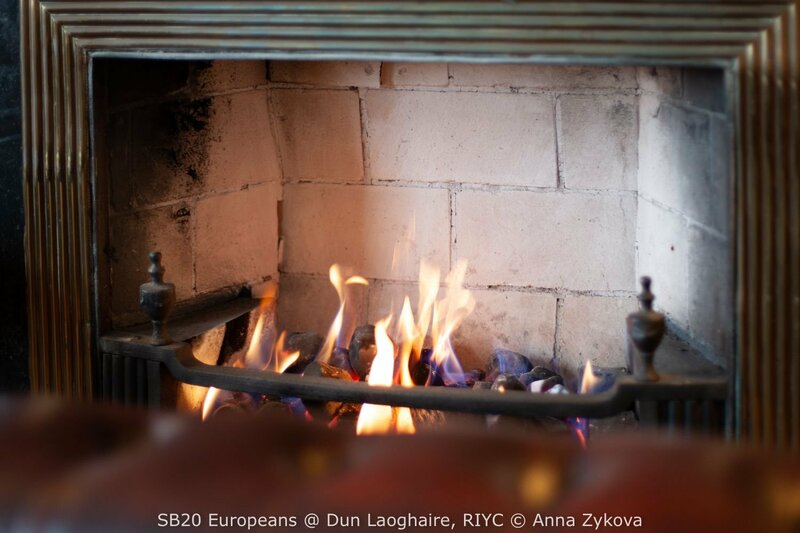 Click Here to view the list of other options available in Dun Laoghaire. 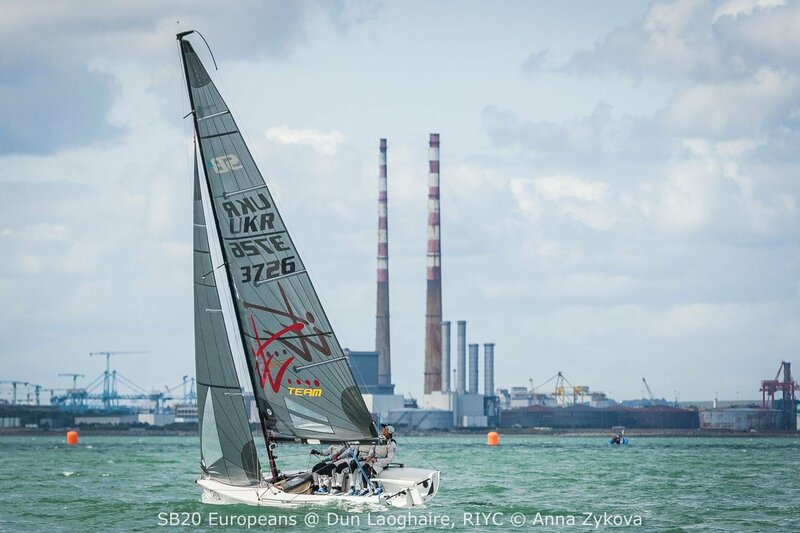 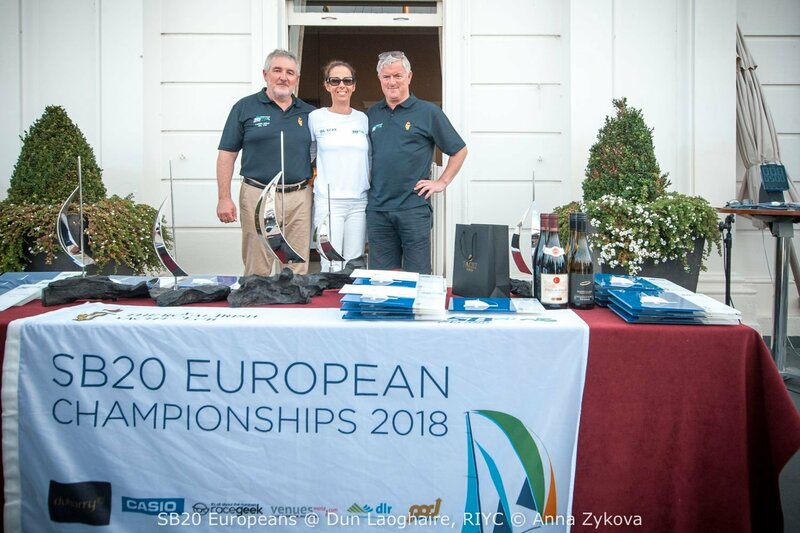 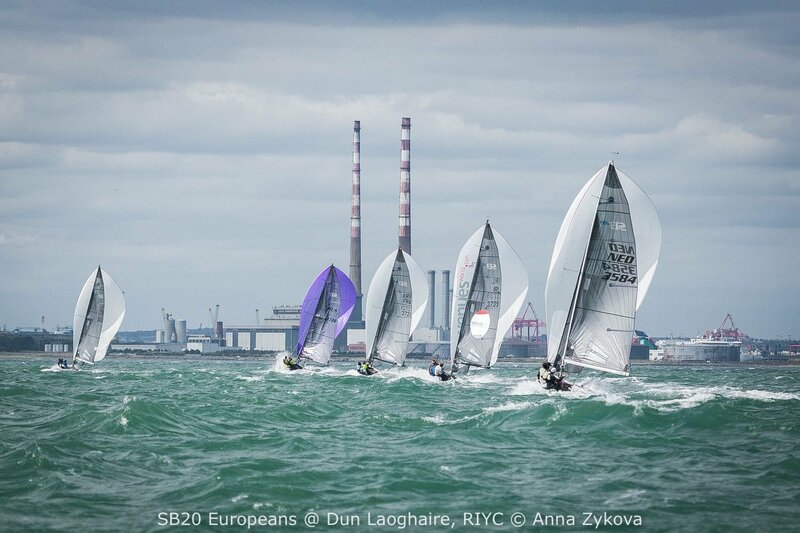 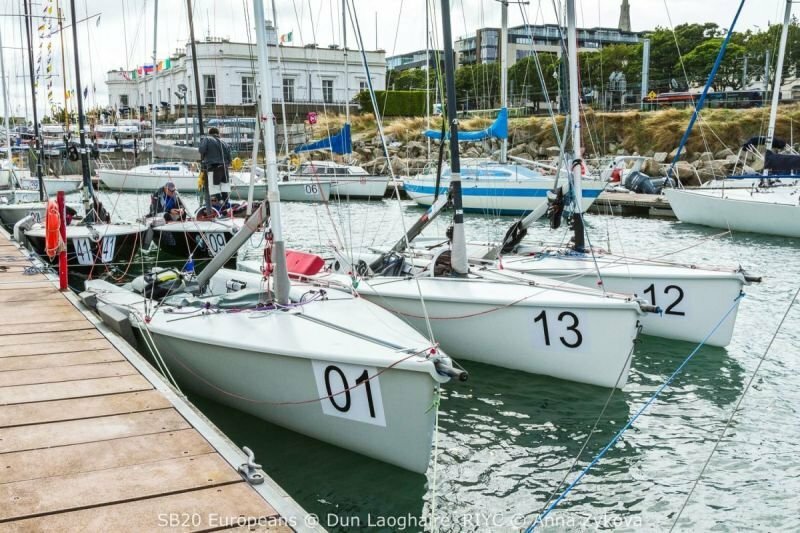 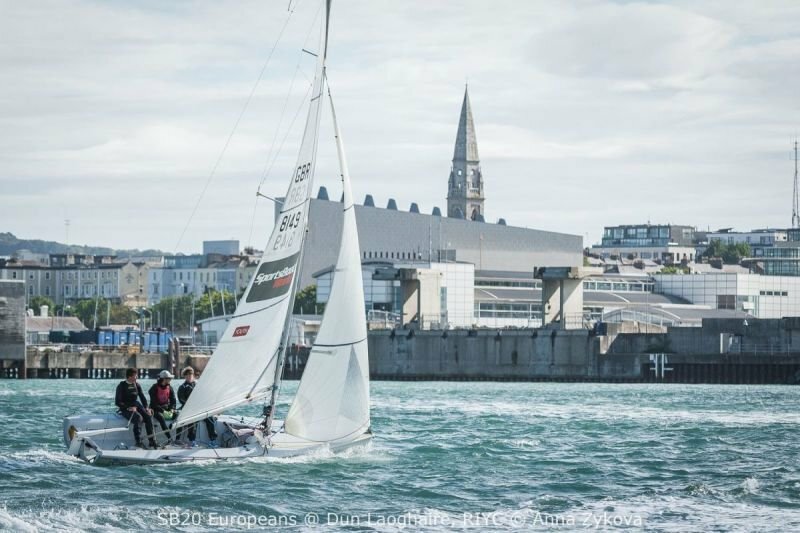 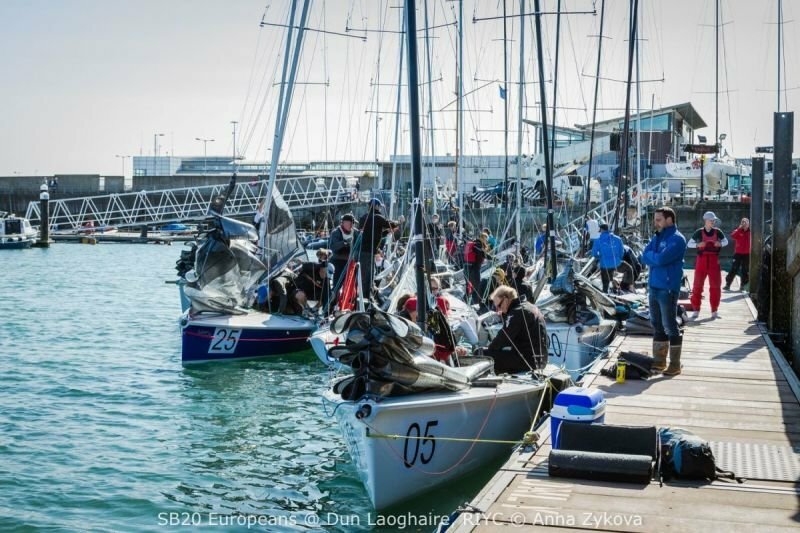 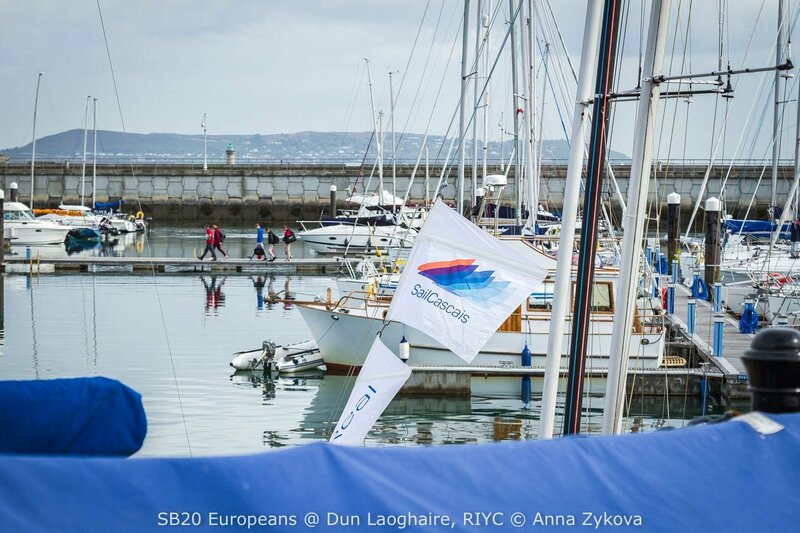 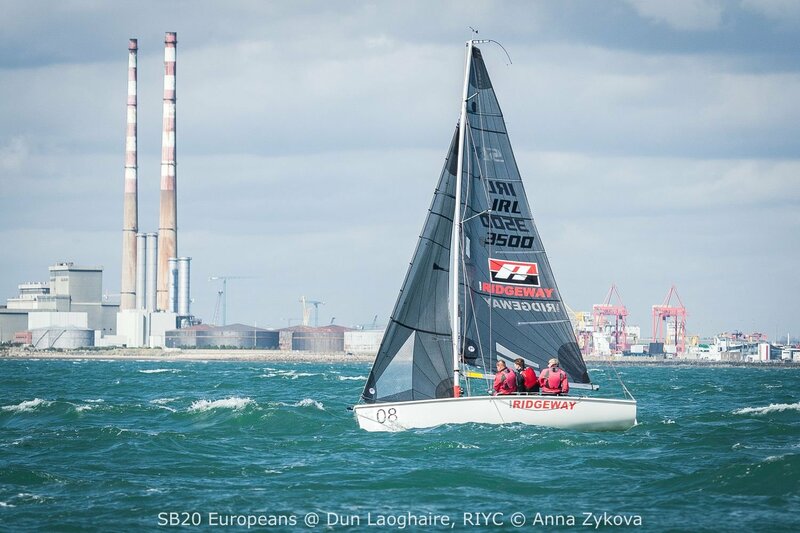 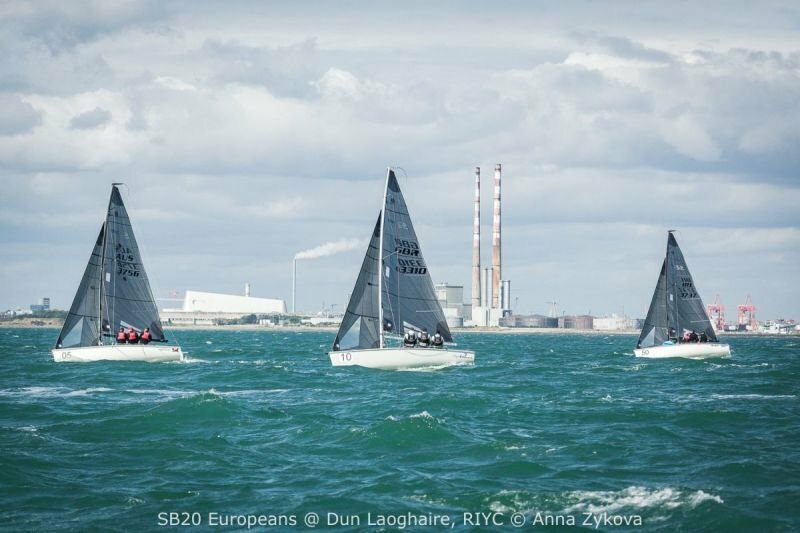 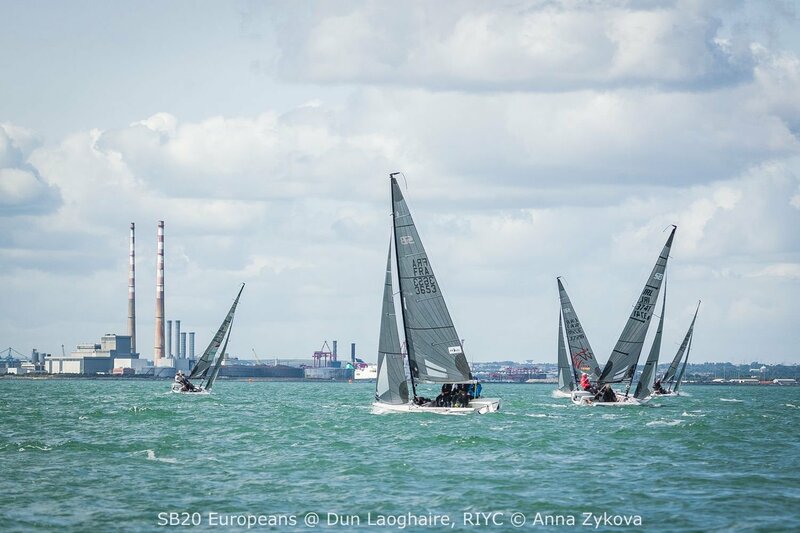 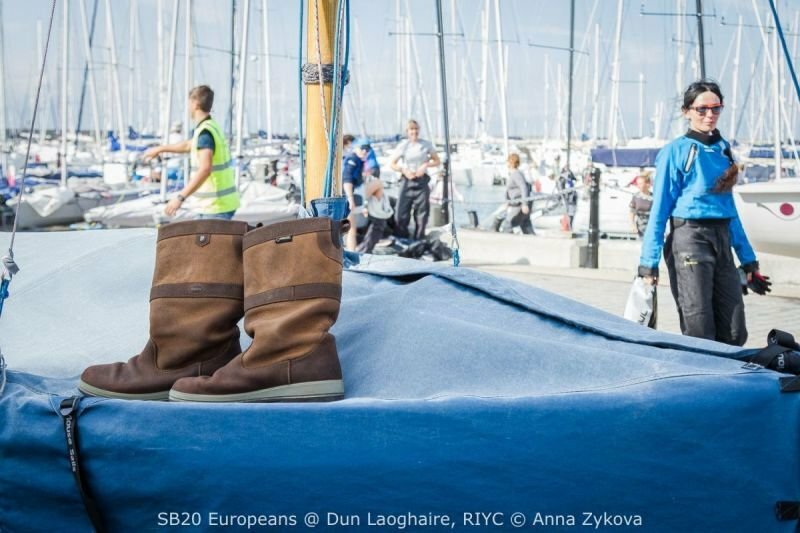 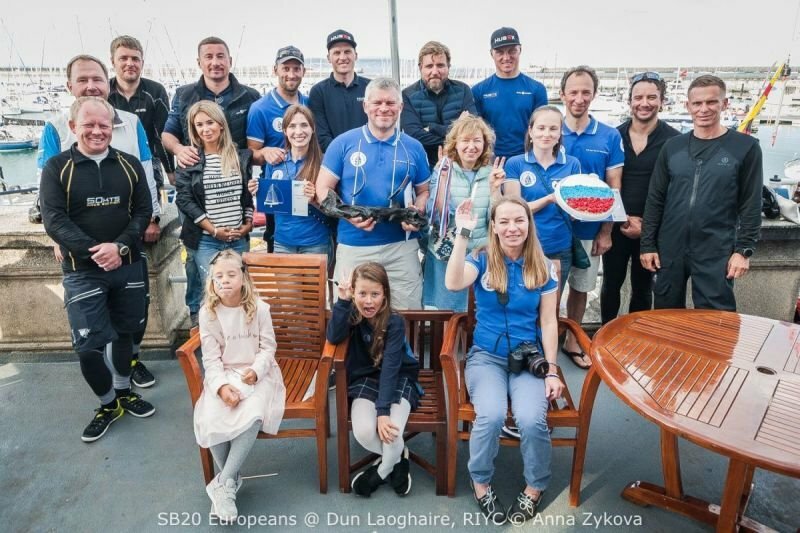 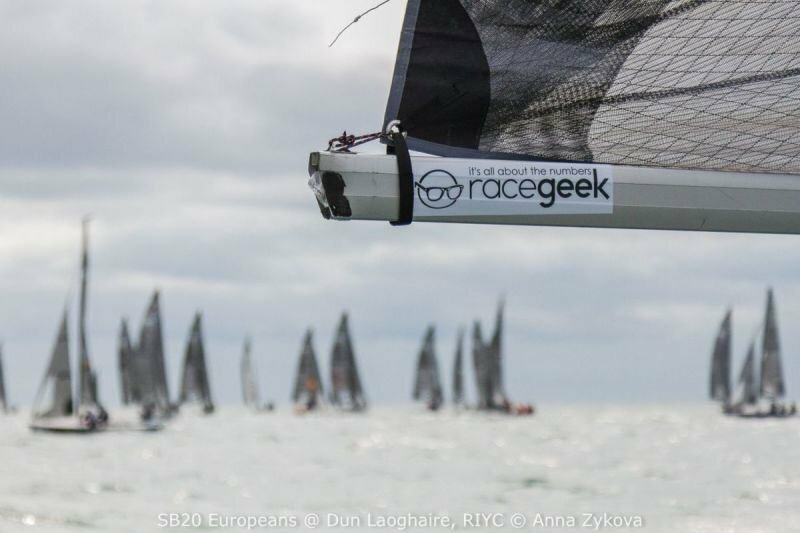 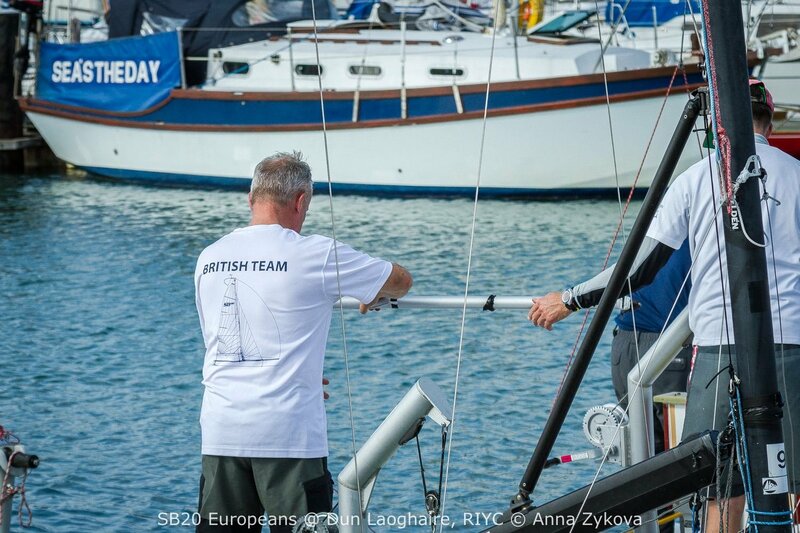 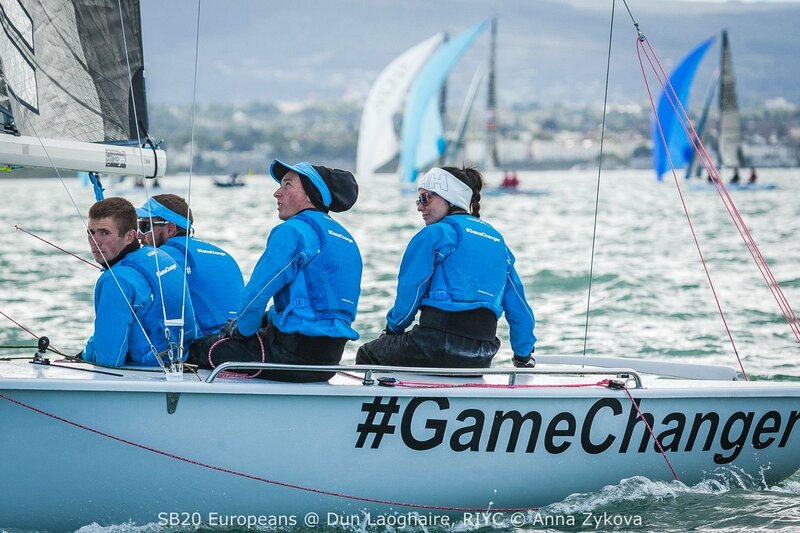 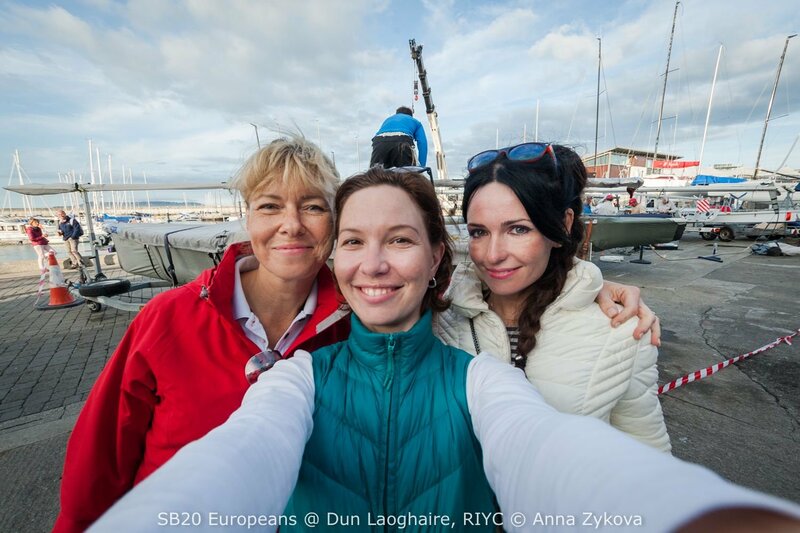 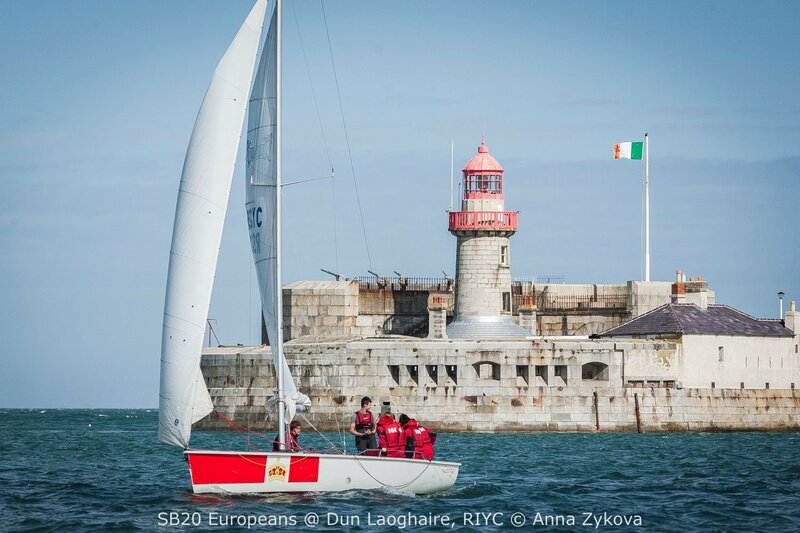 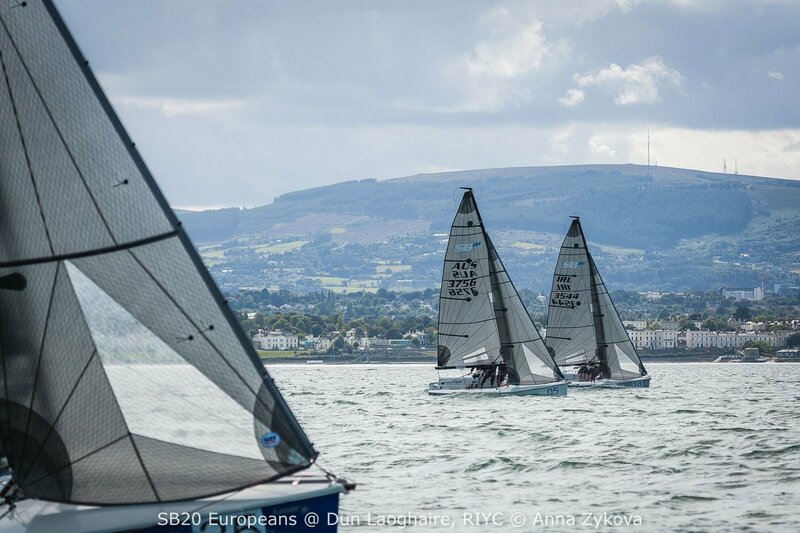 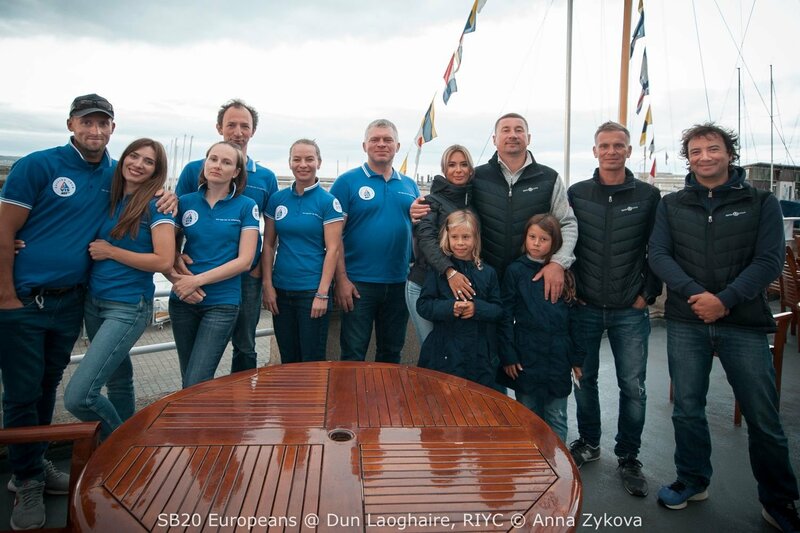 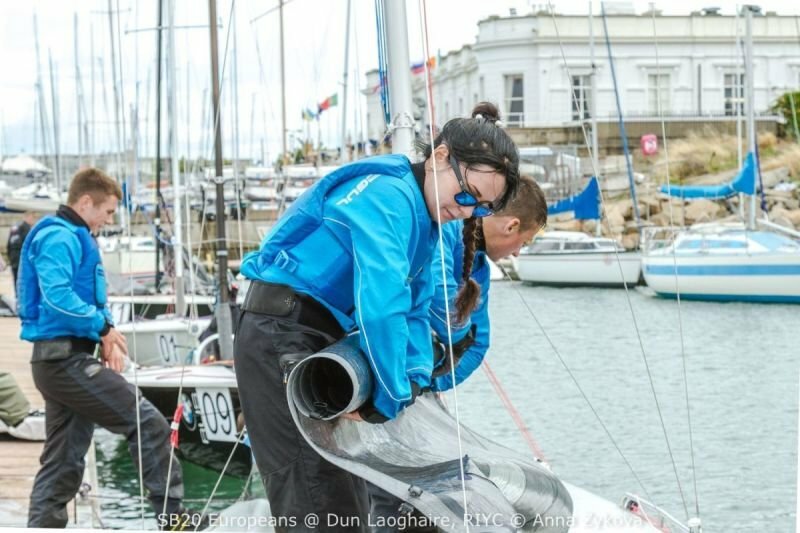 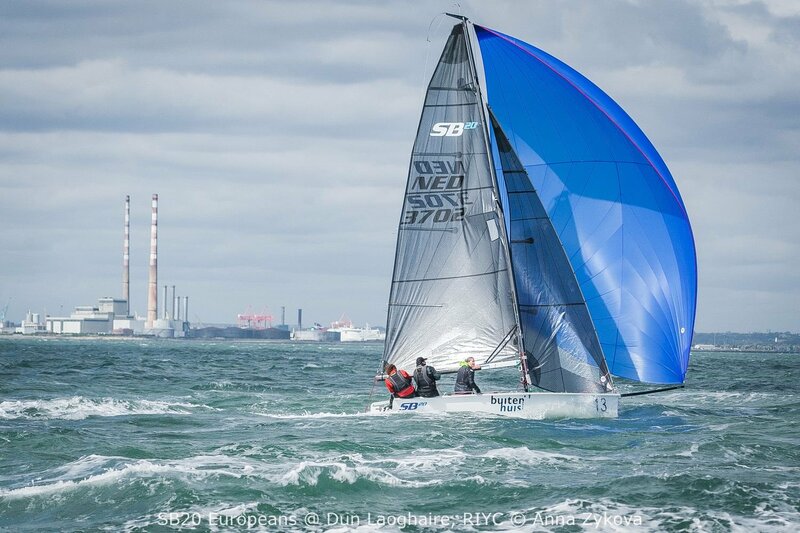 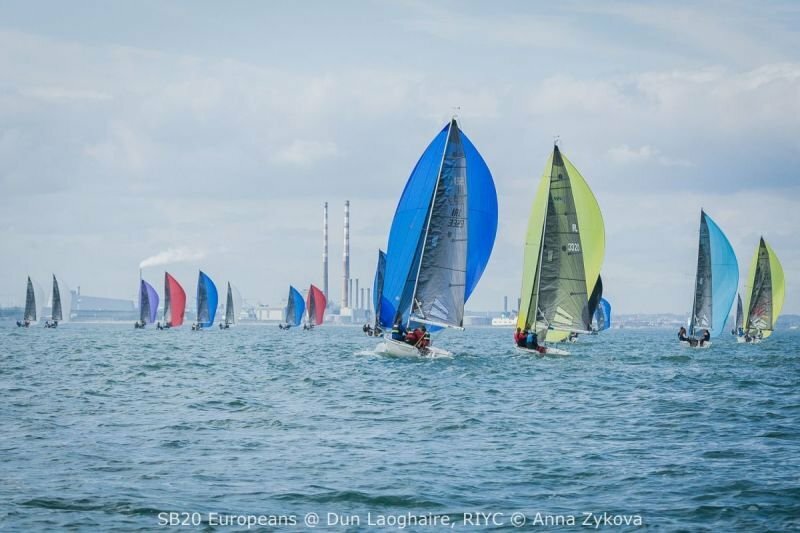 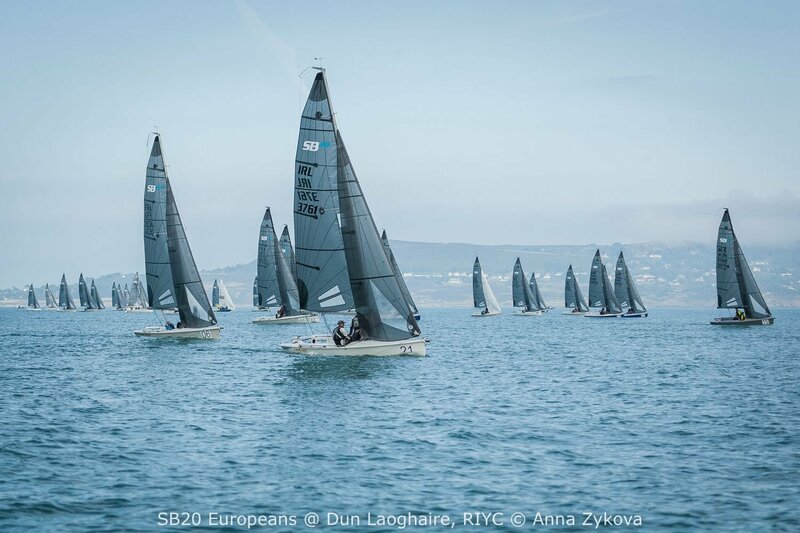 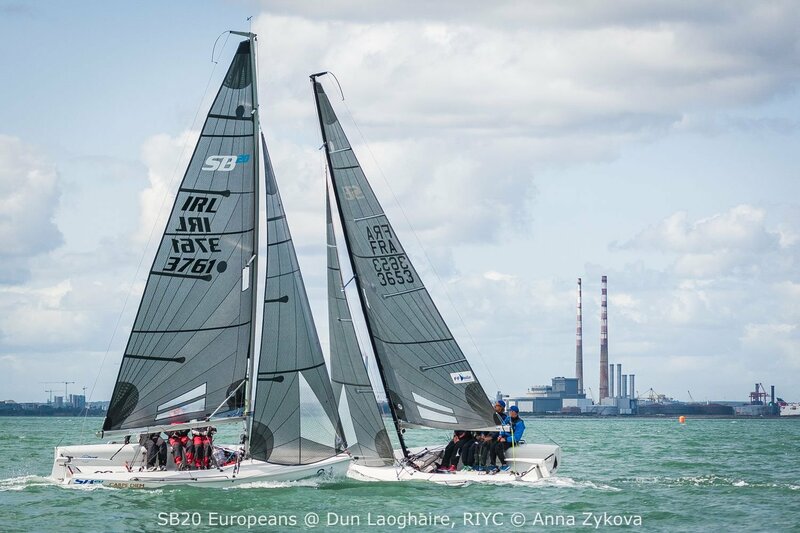 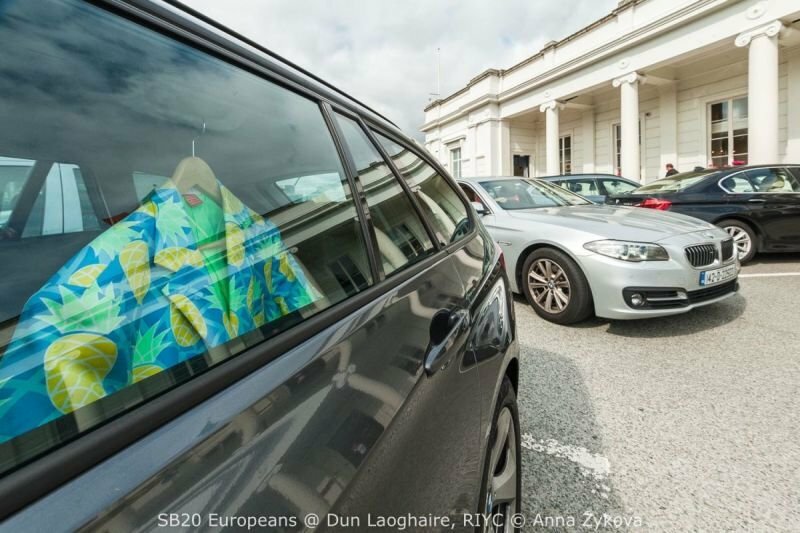 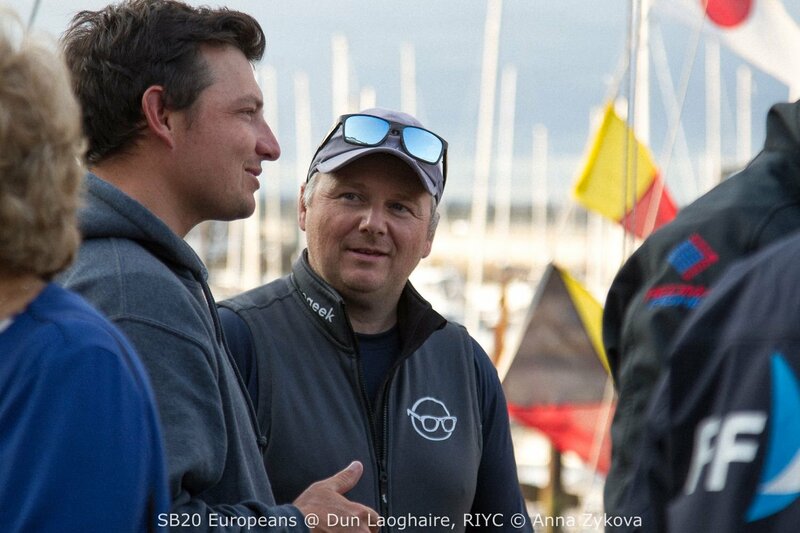 Many of the international teams have now arrived in Dublin for the SB20 European Championship. 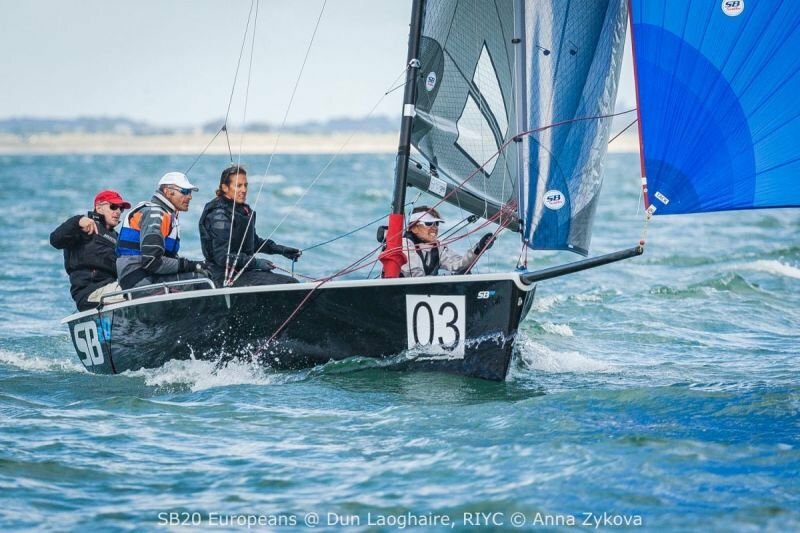 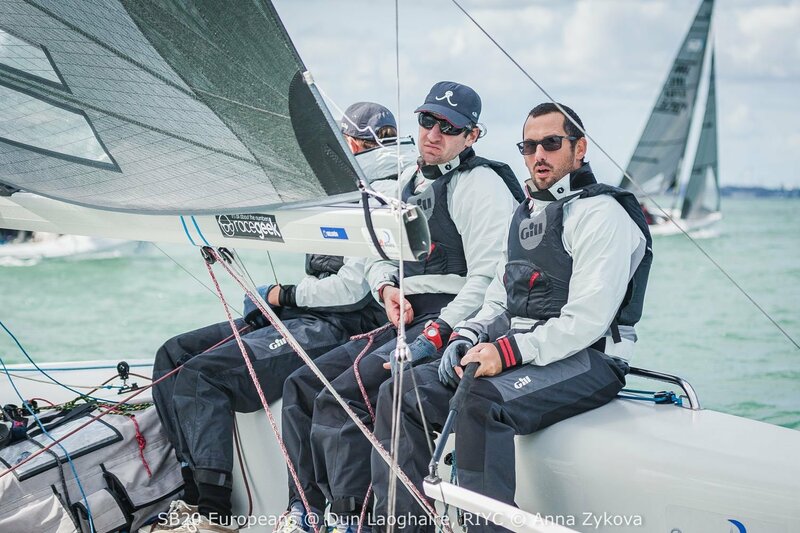 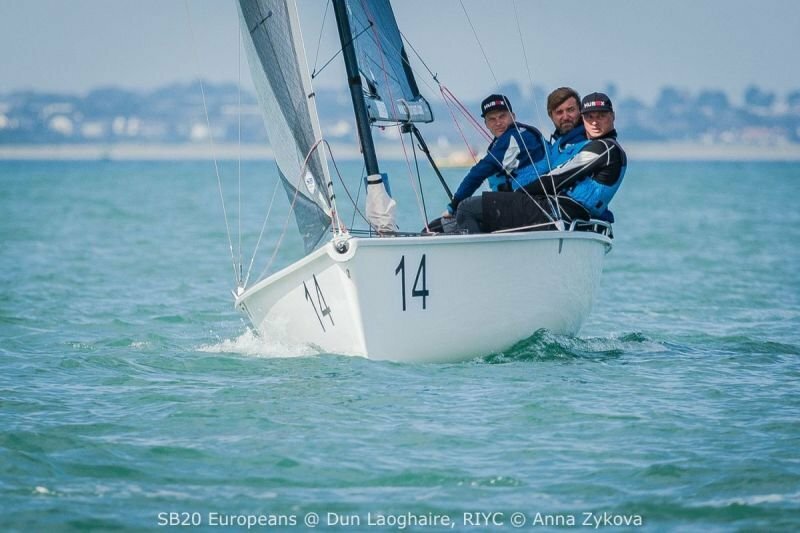 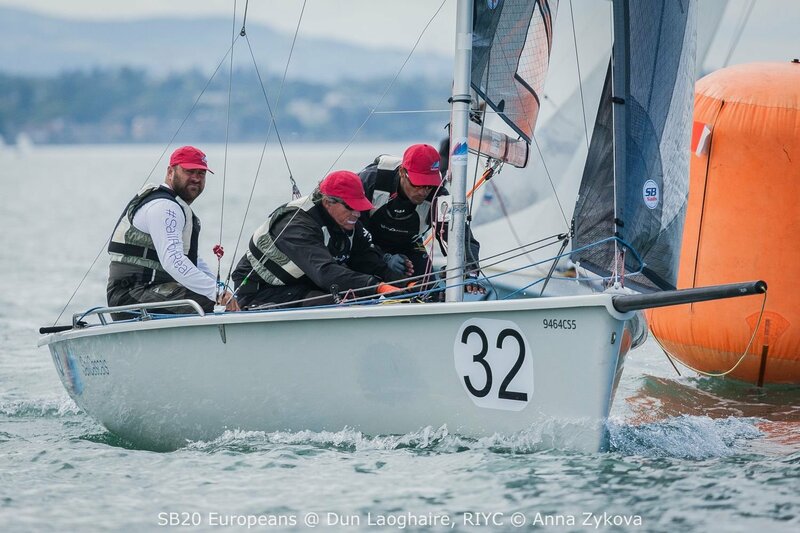 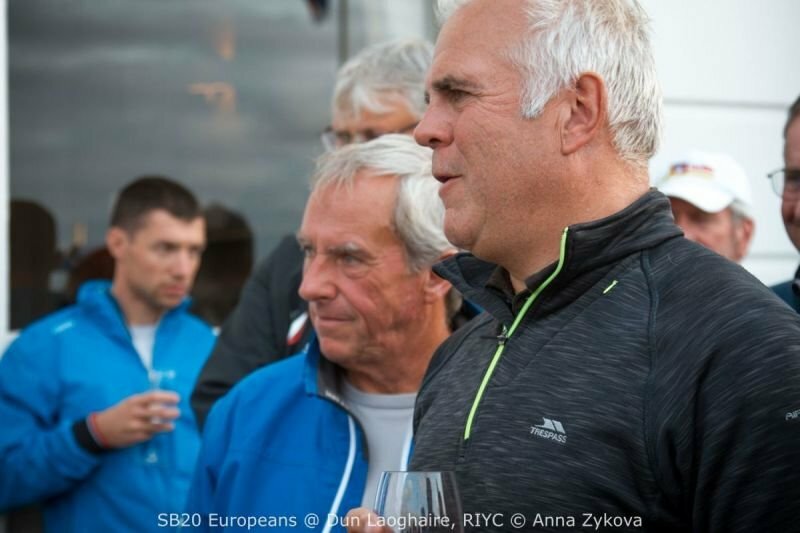 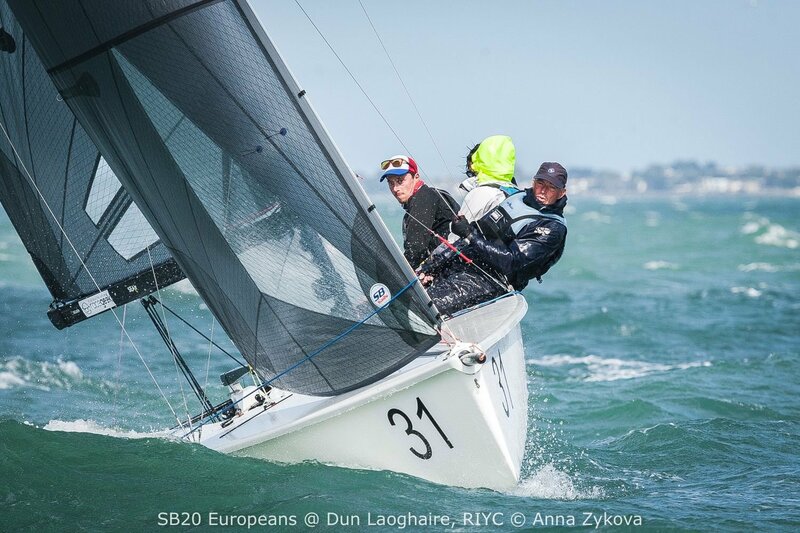 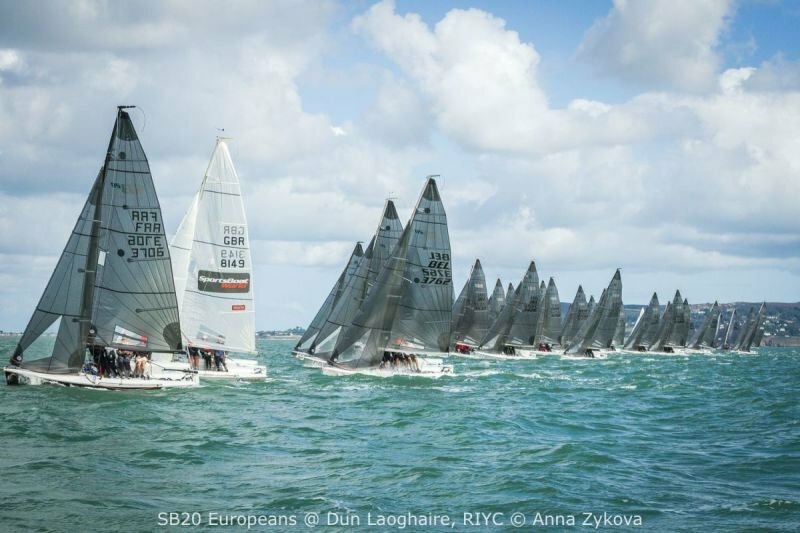 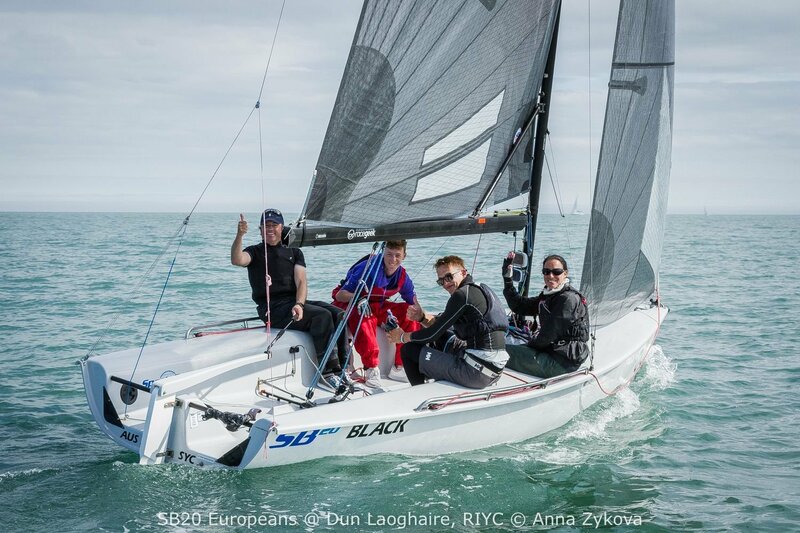 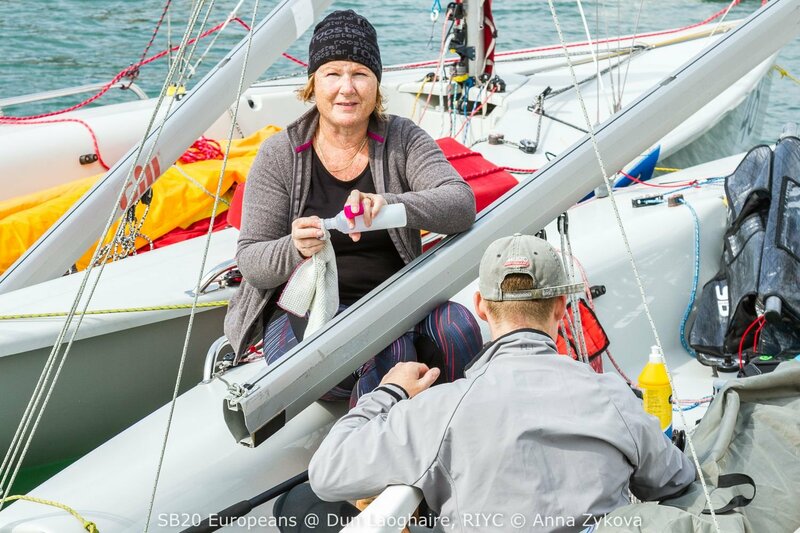 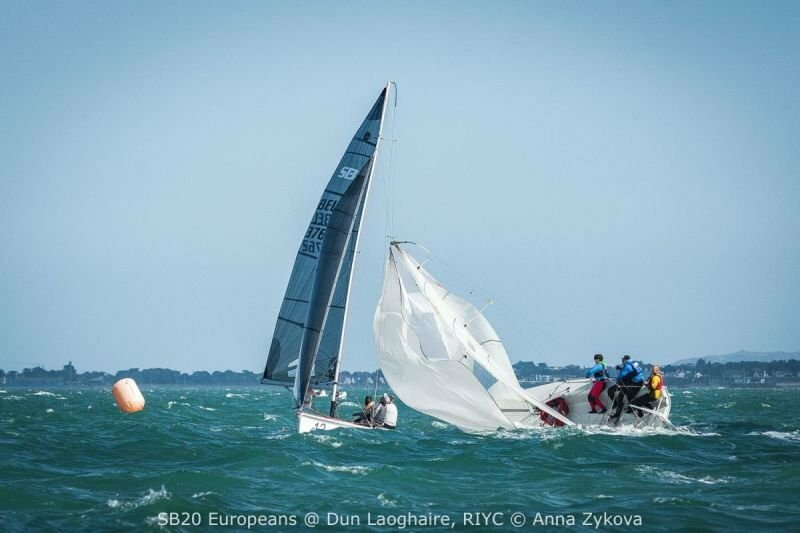 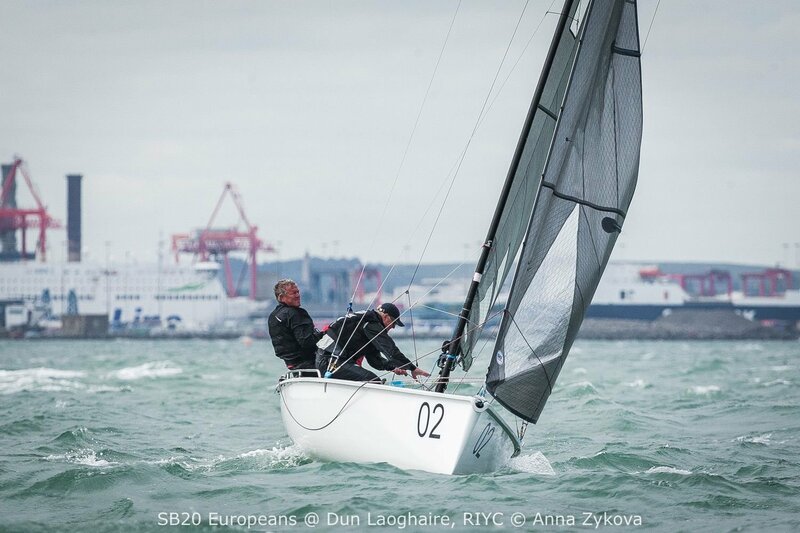 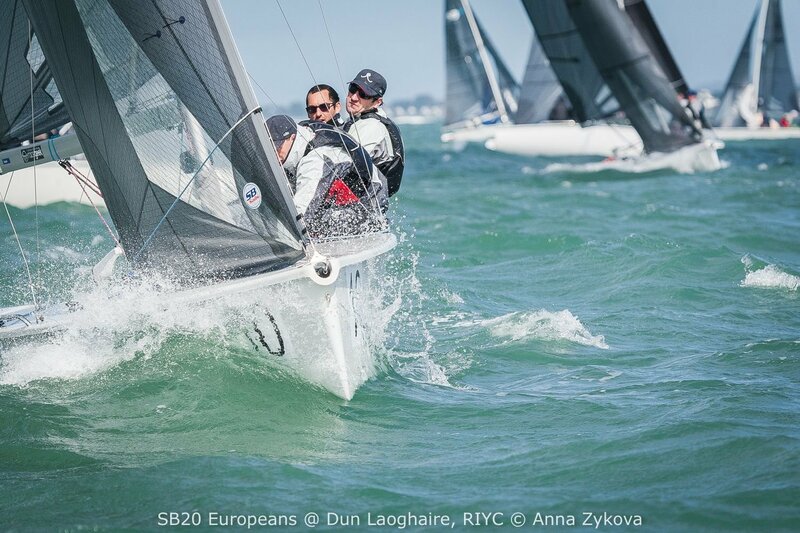 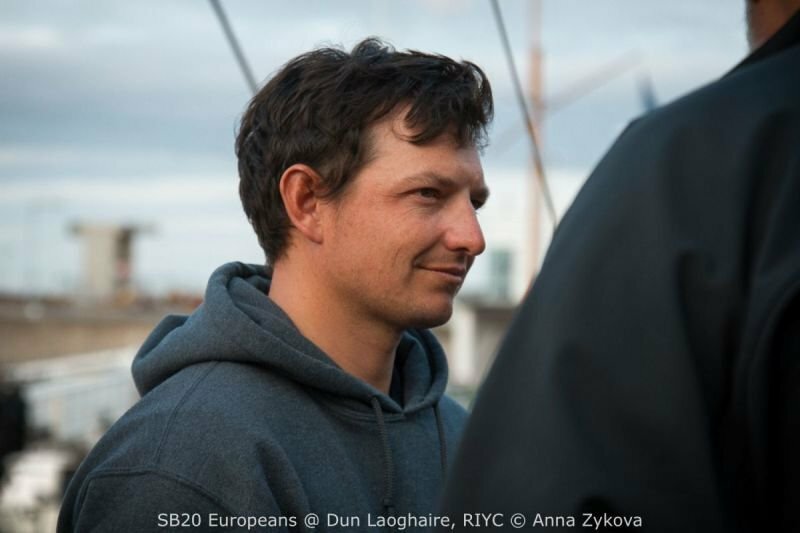 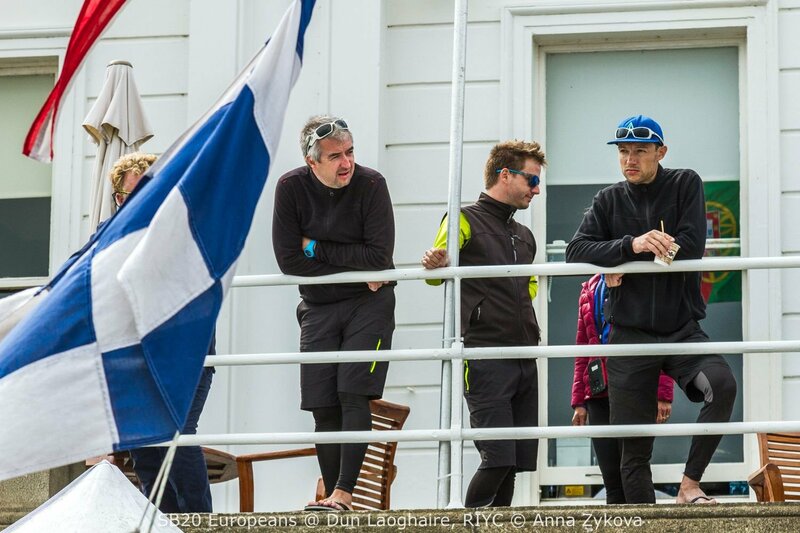 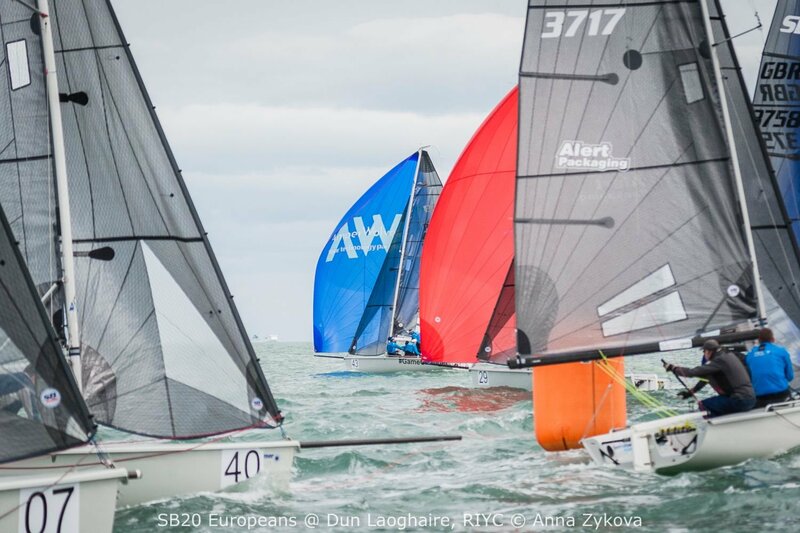 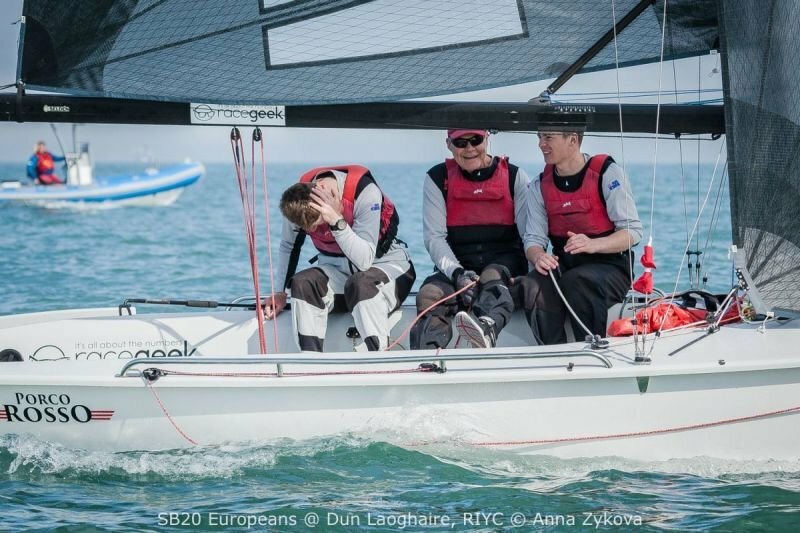 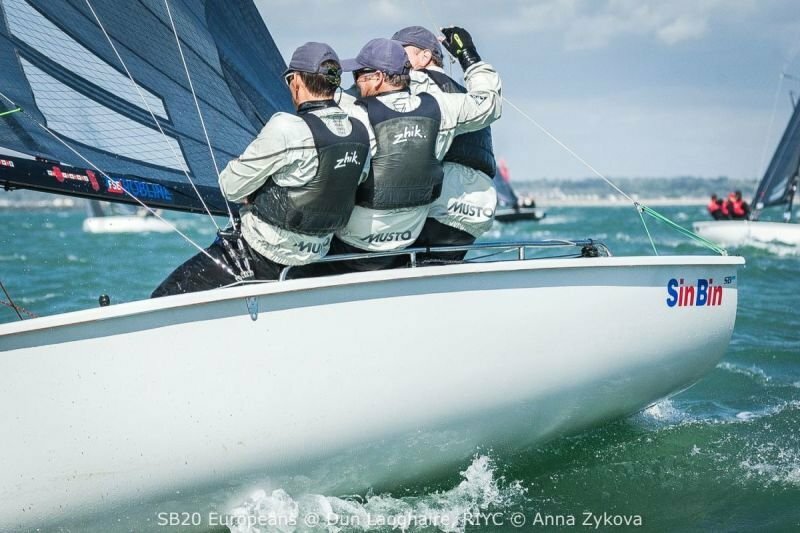 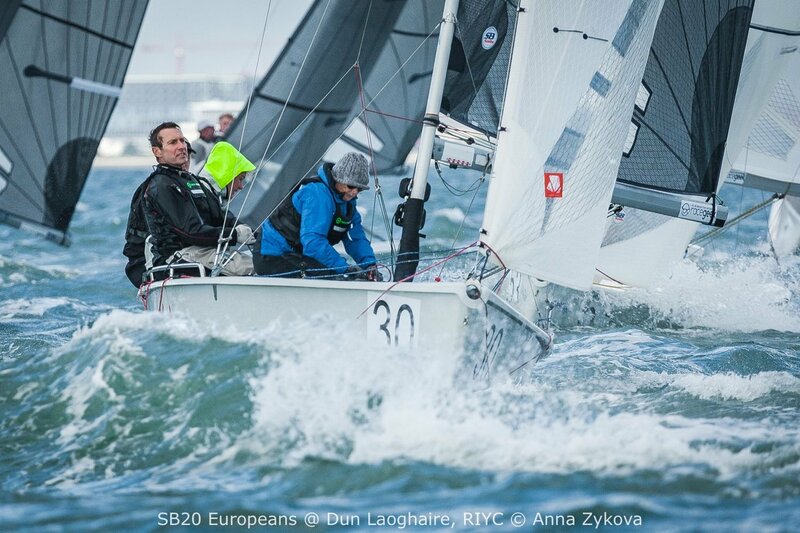 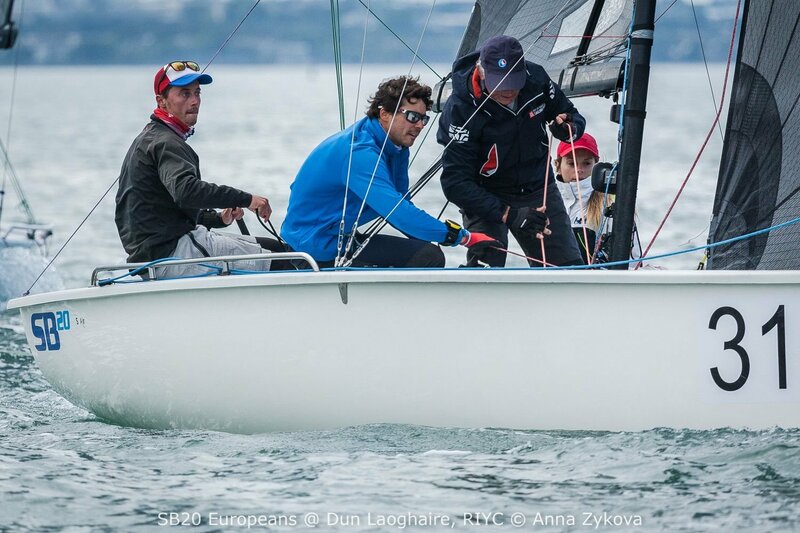 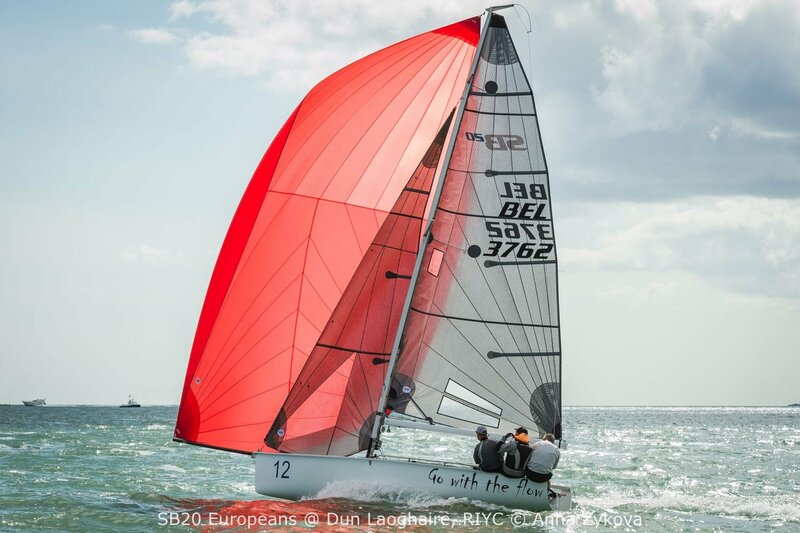 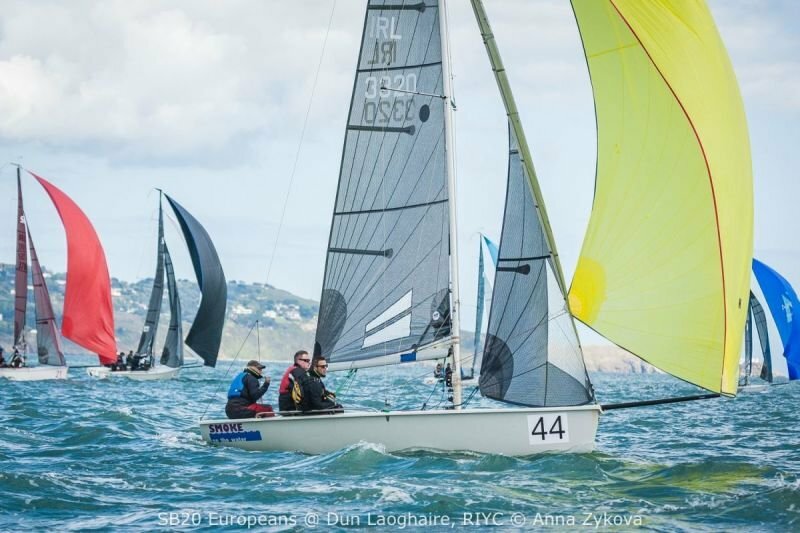 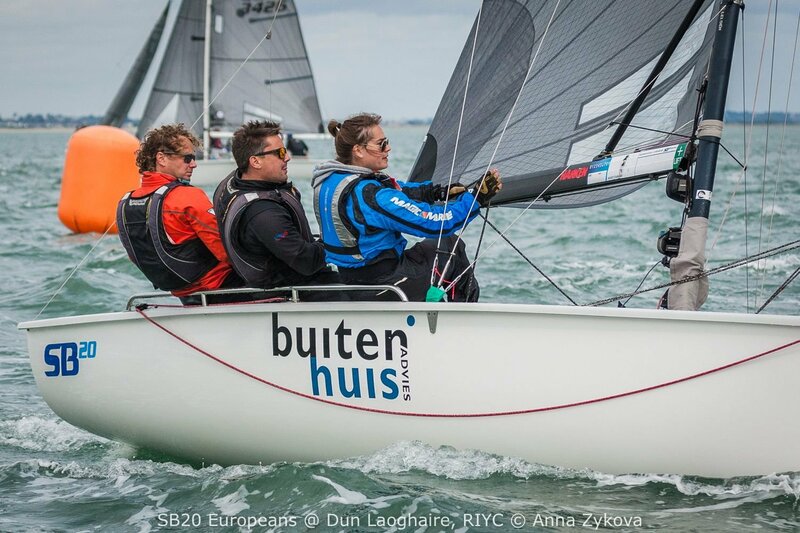 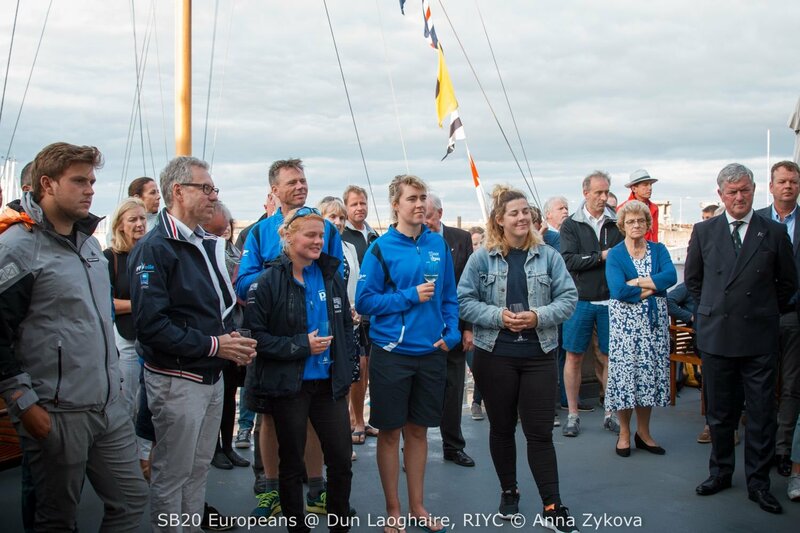 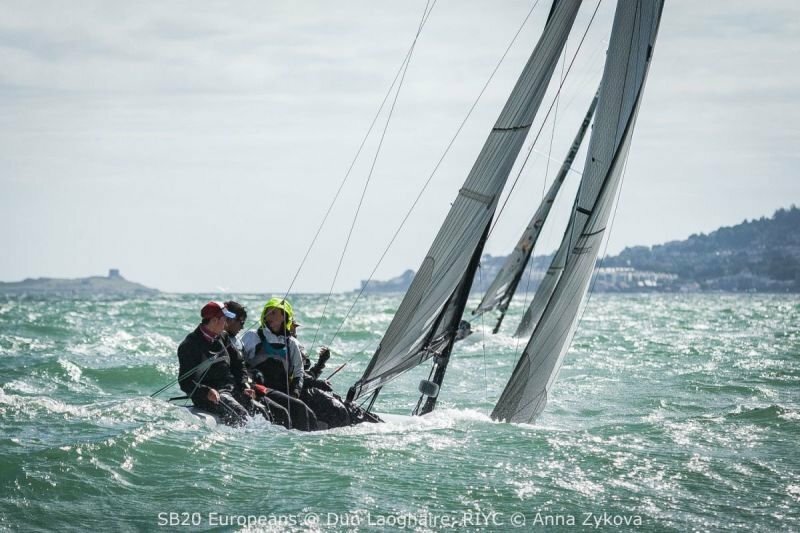 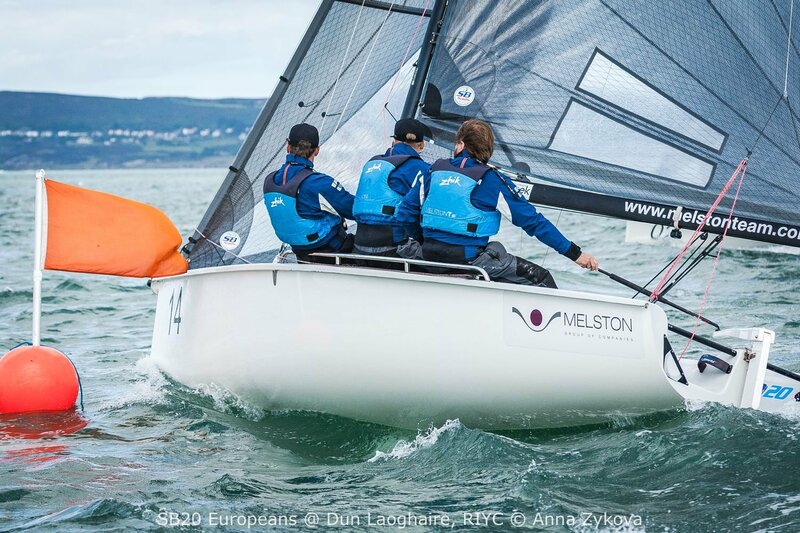 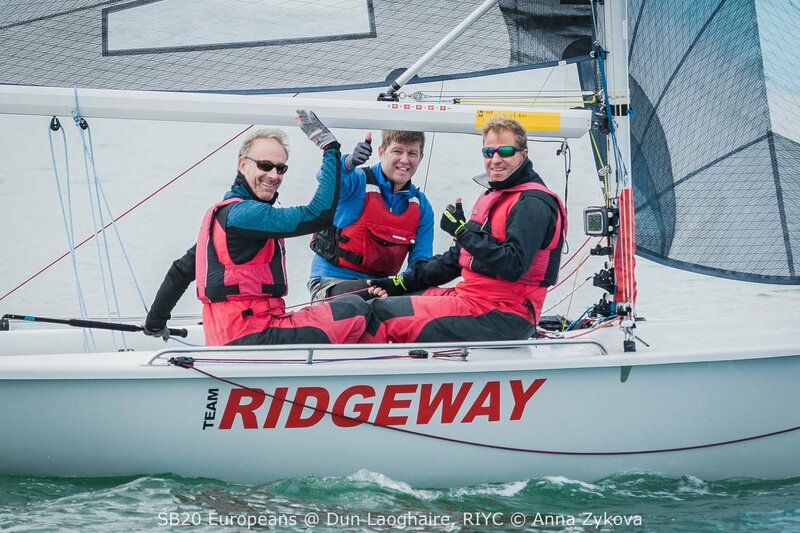 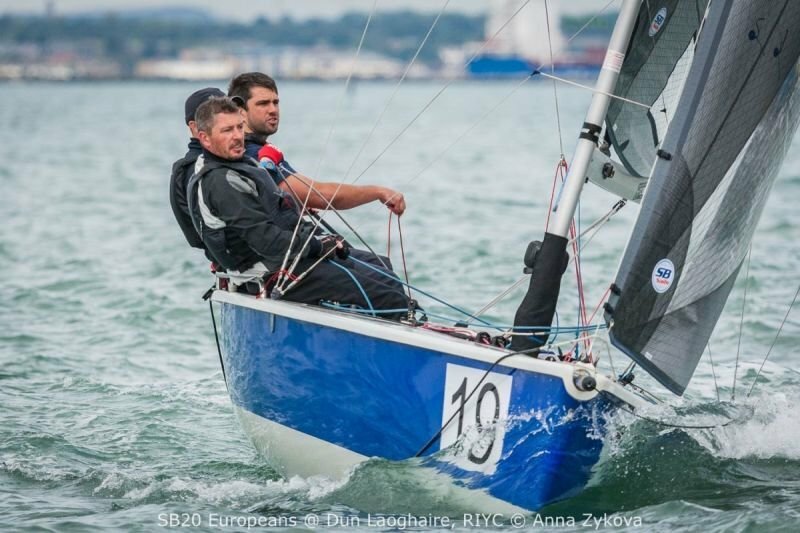 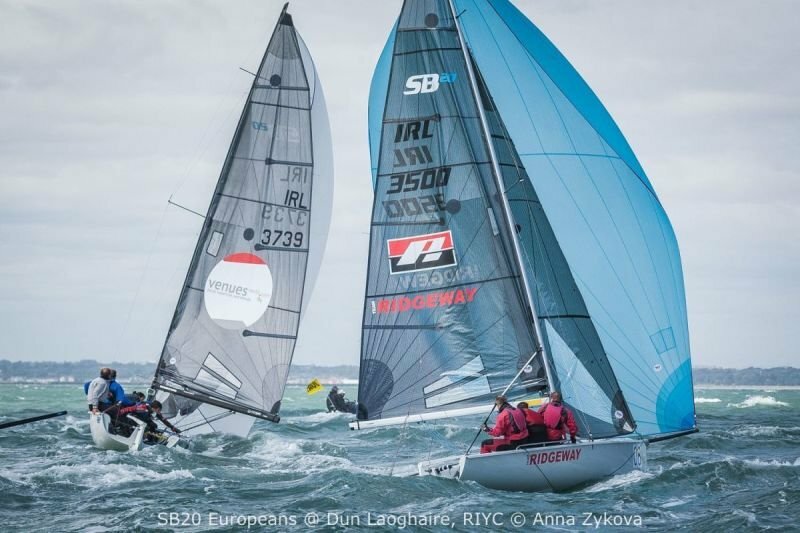 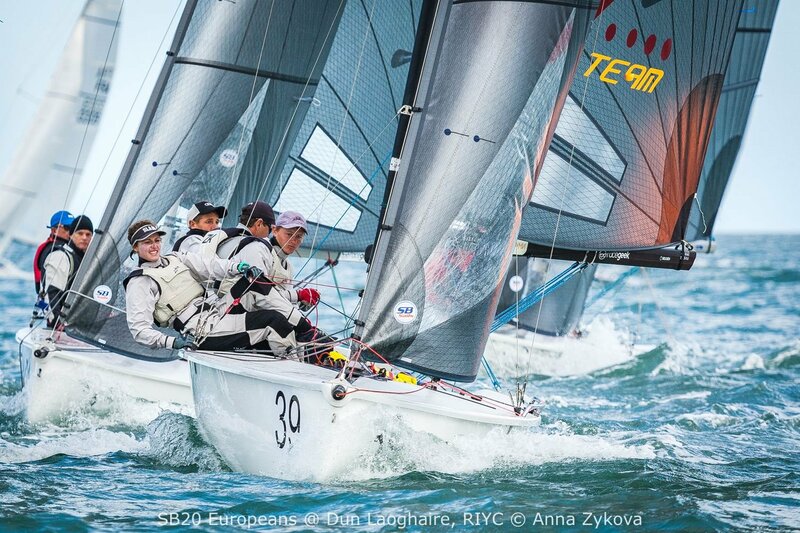 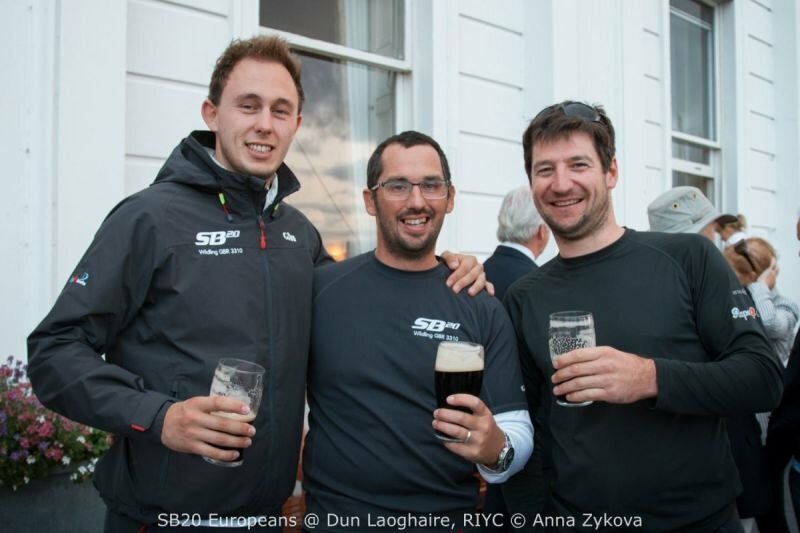 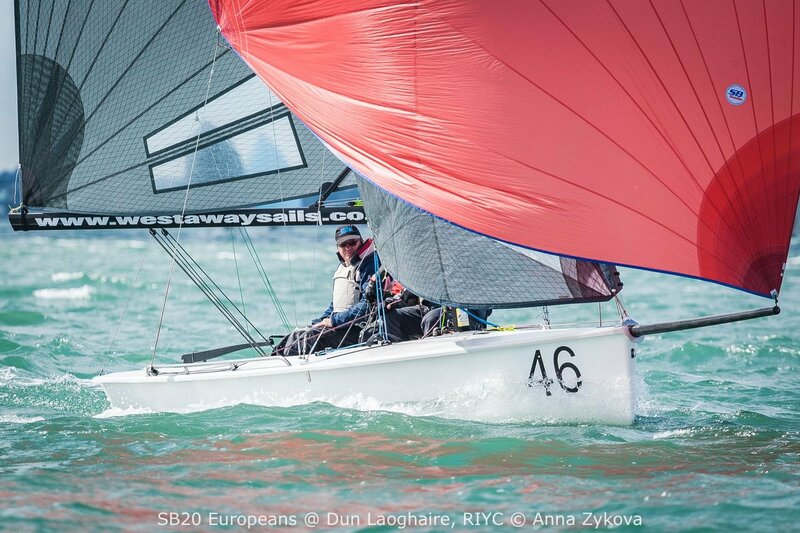 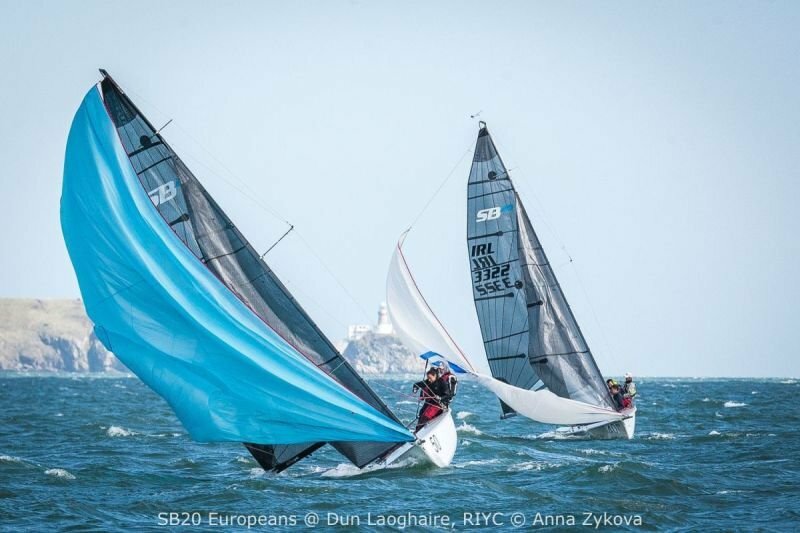 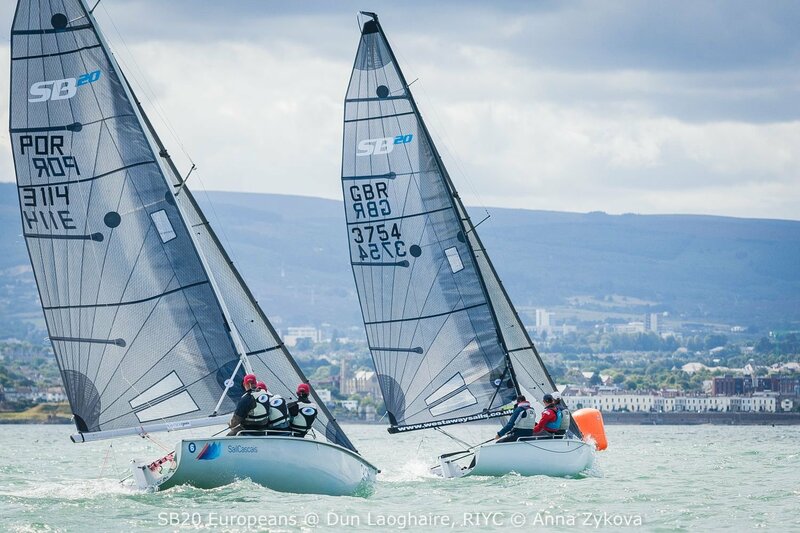 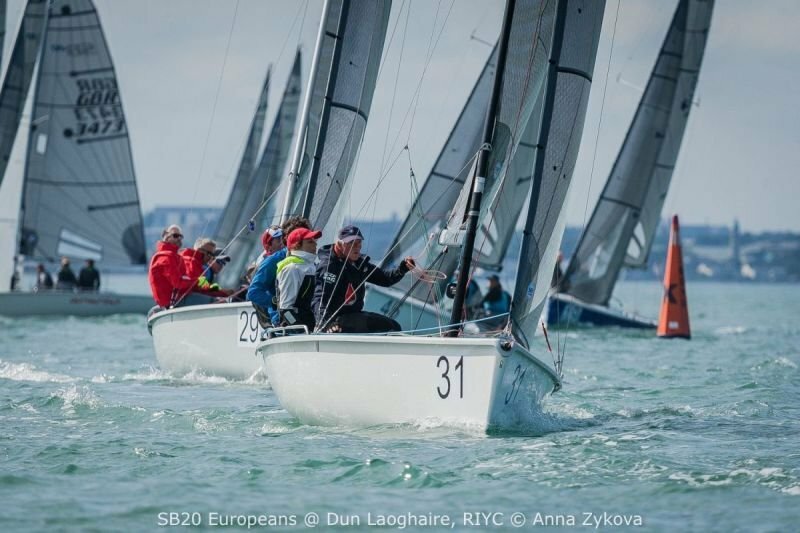 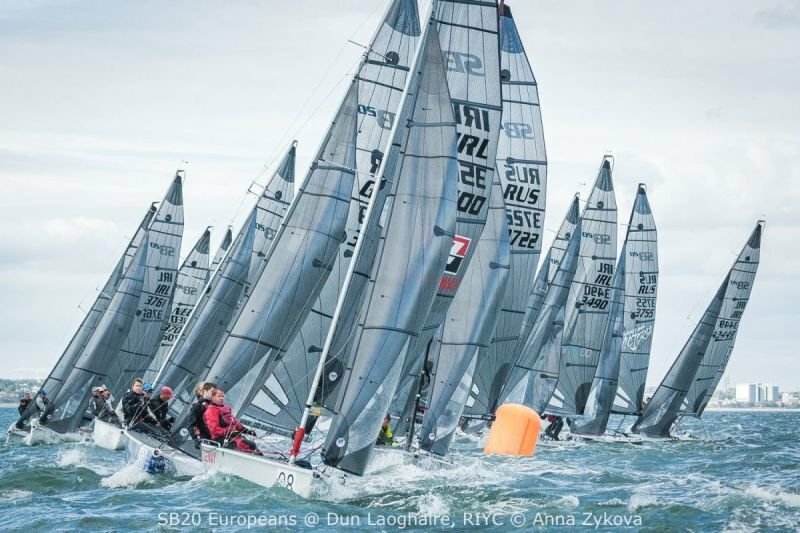 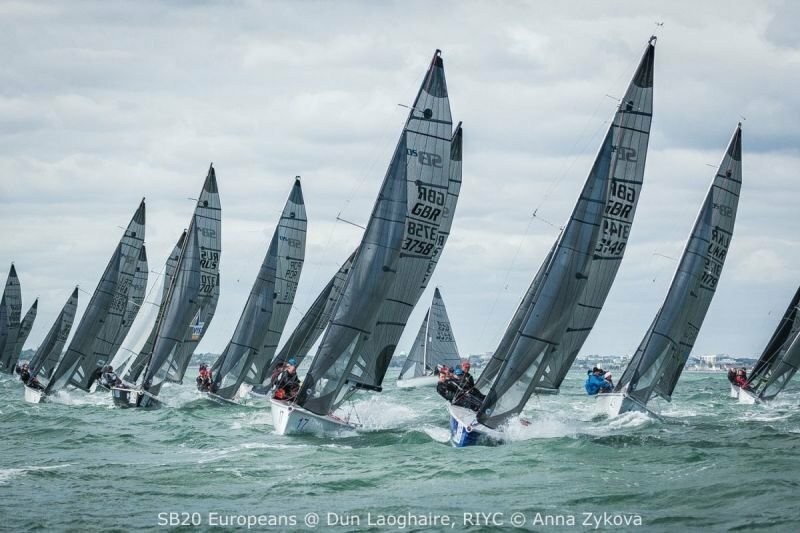 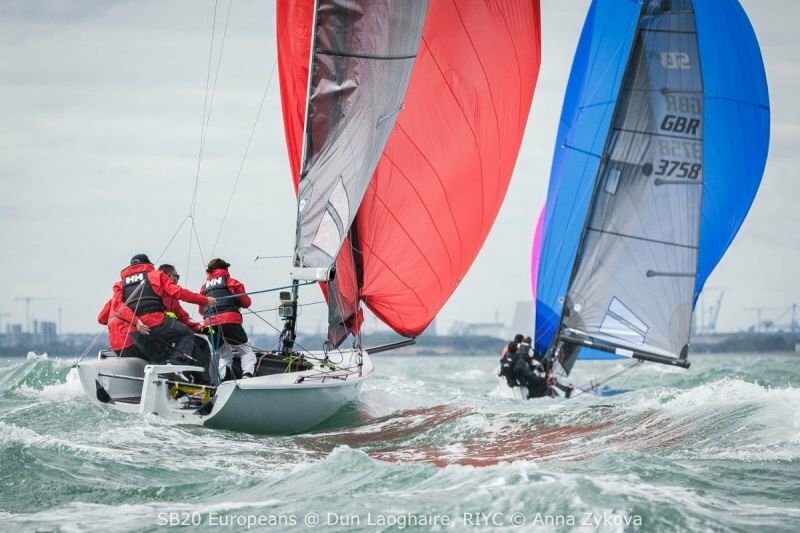 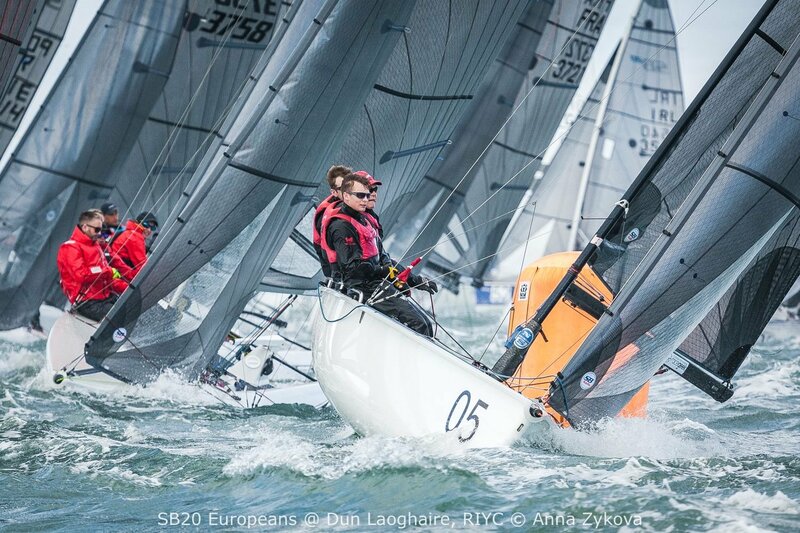 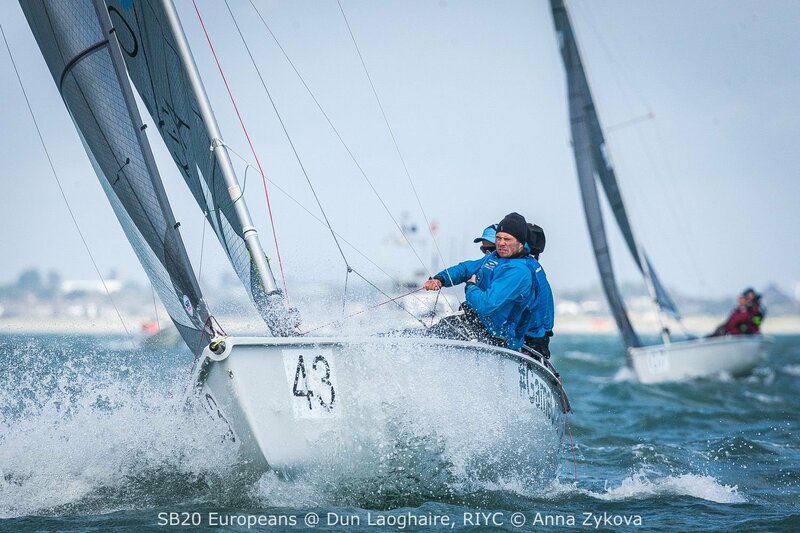 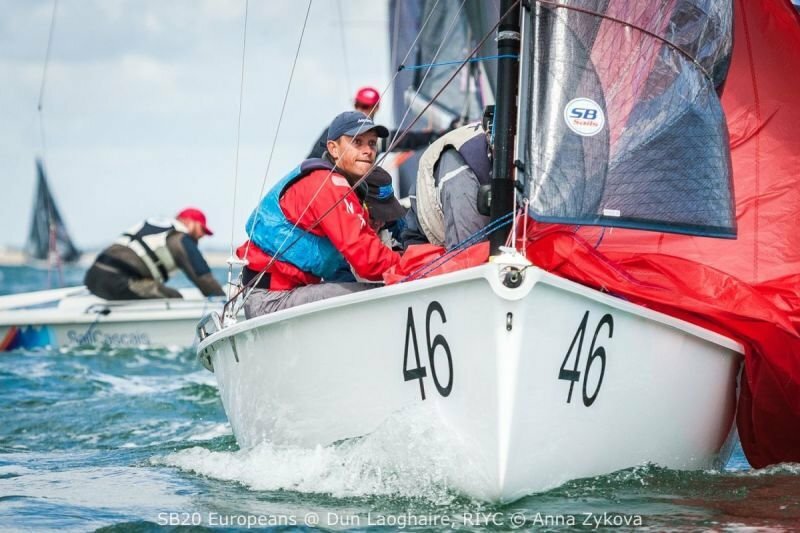 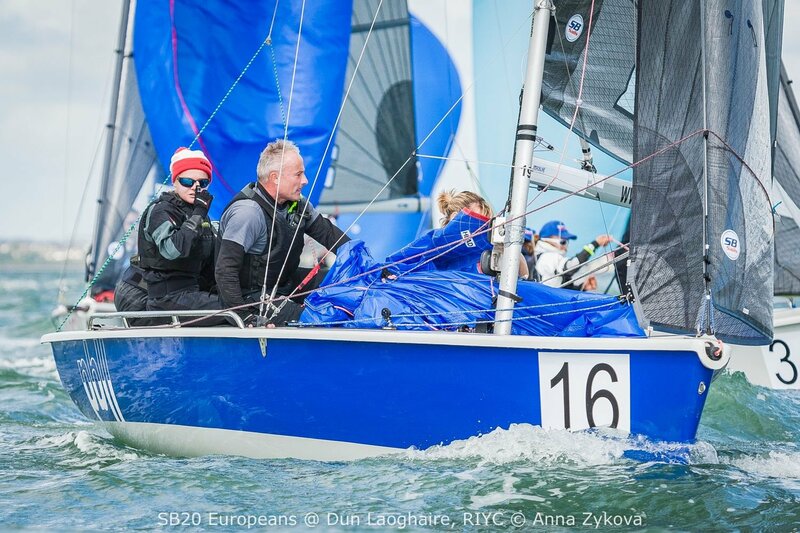 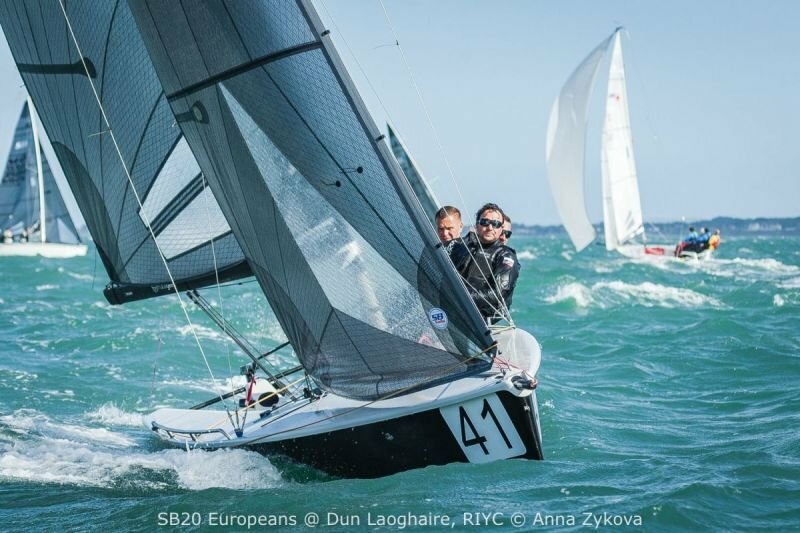 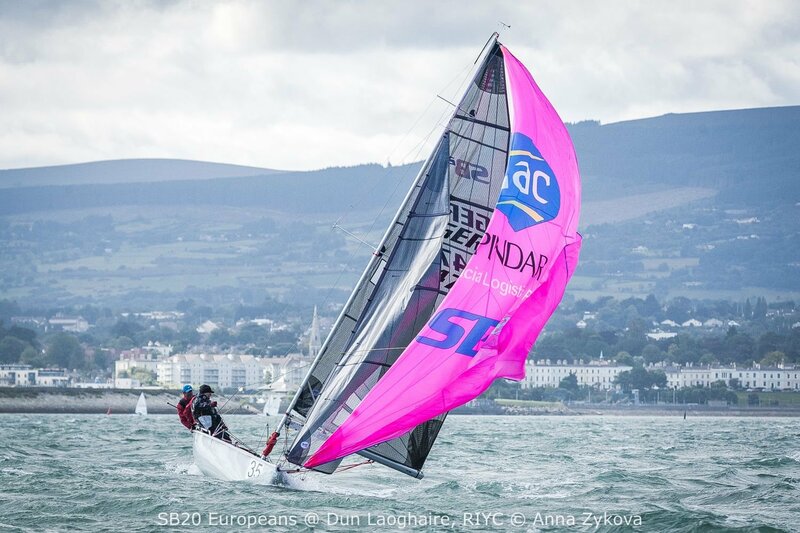 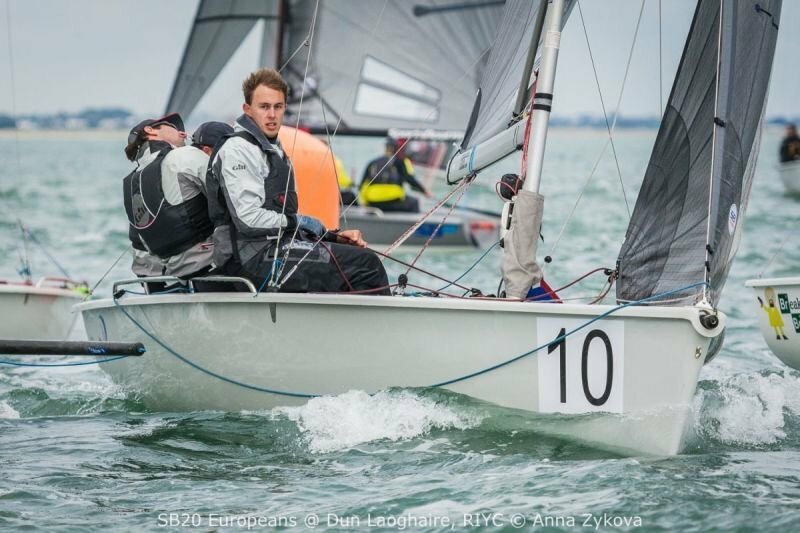 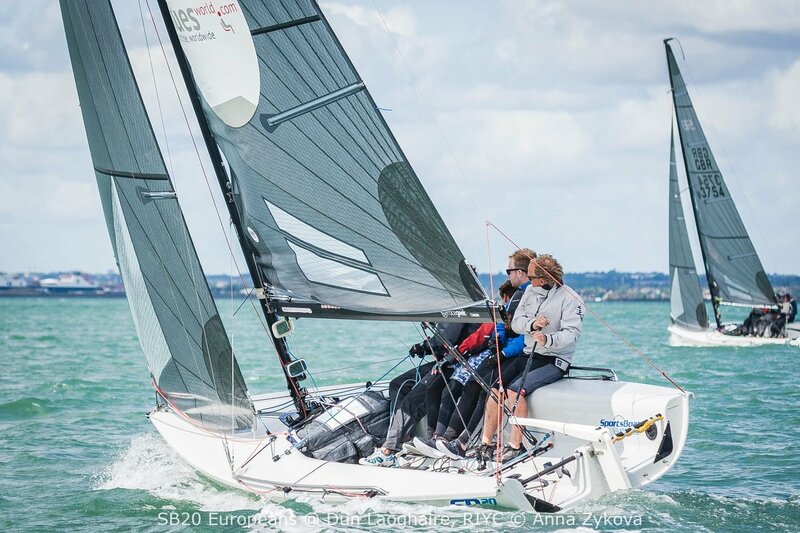 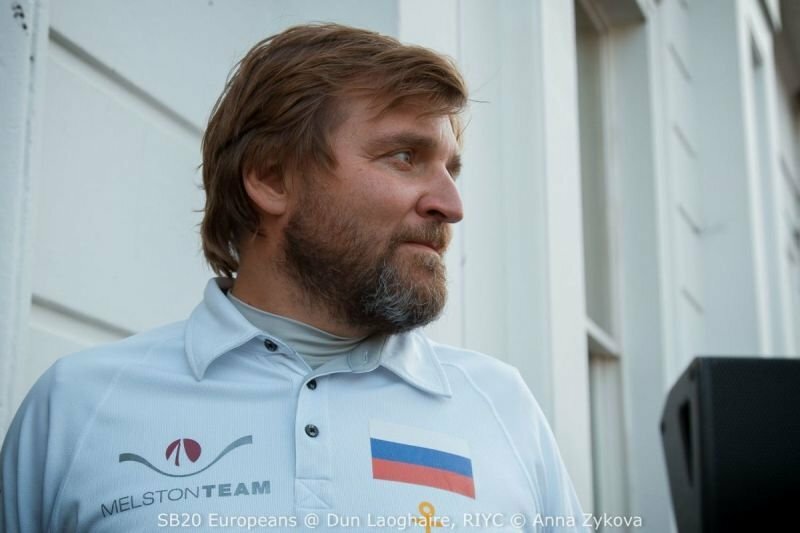 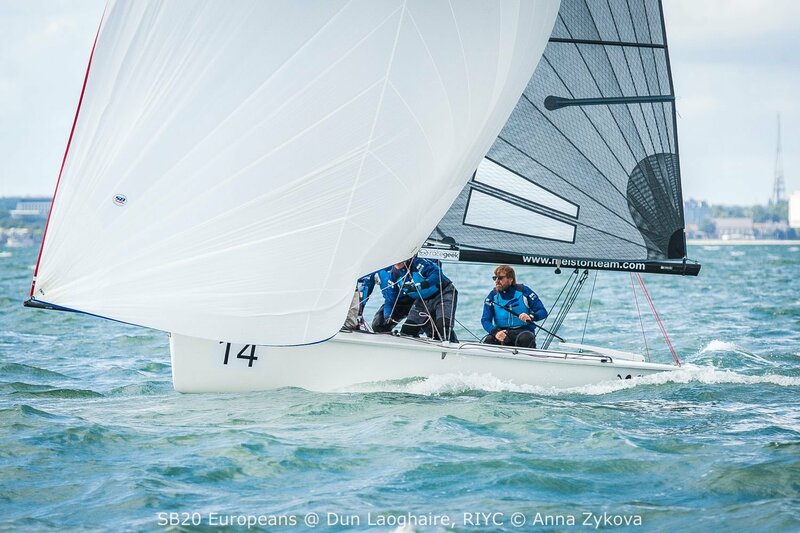 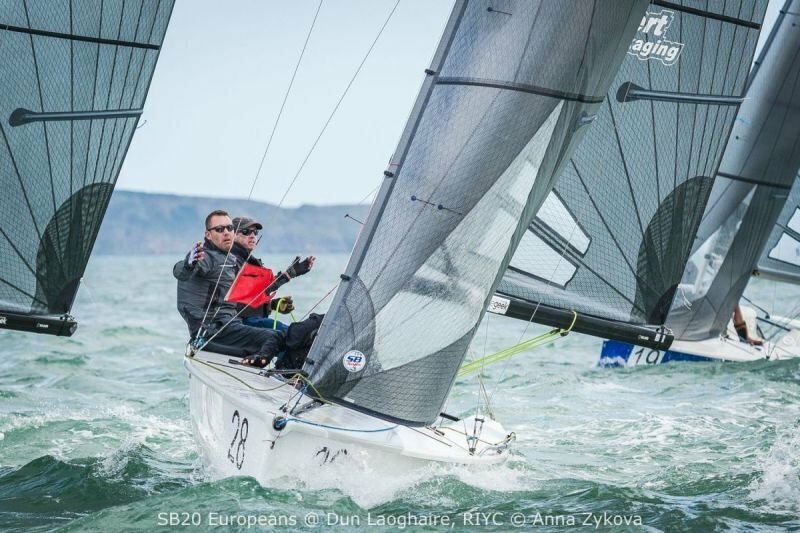 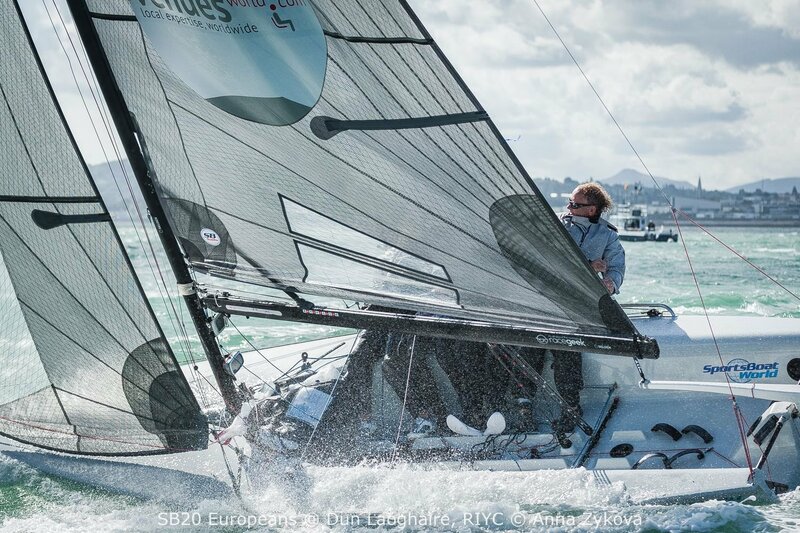 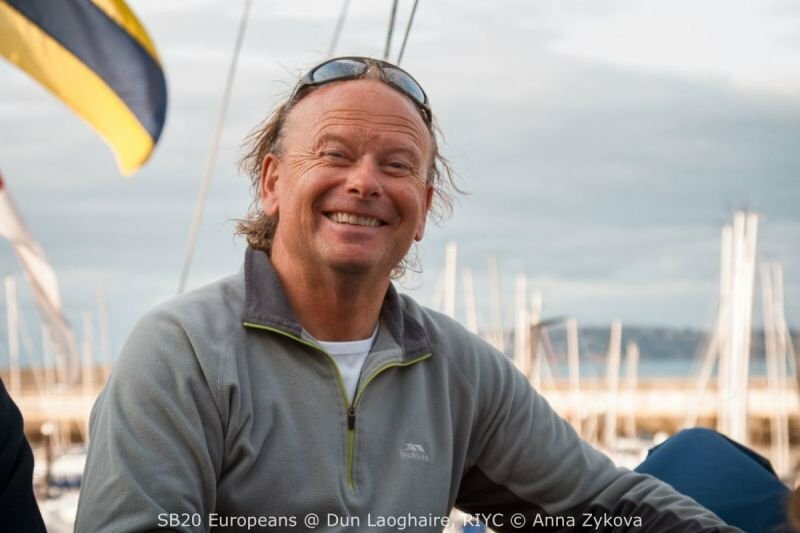 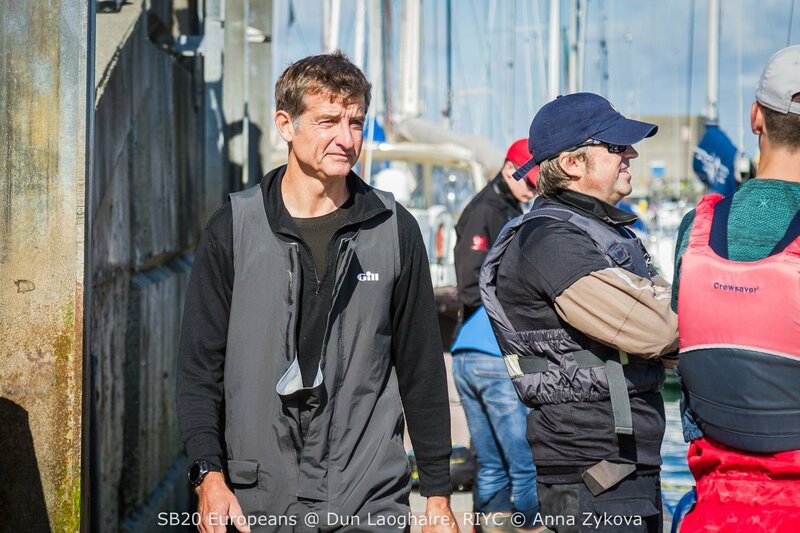 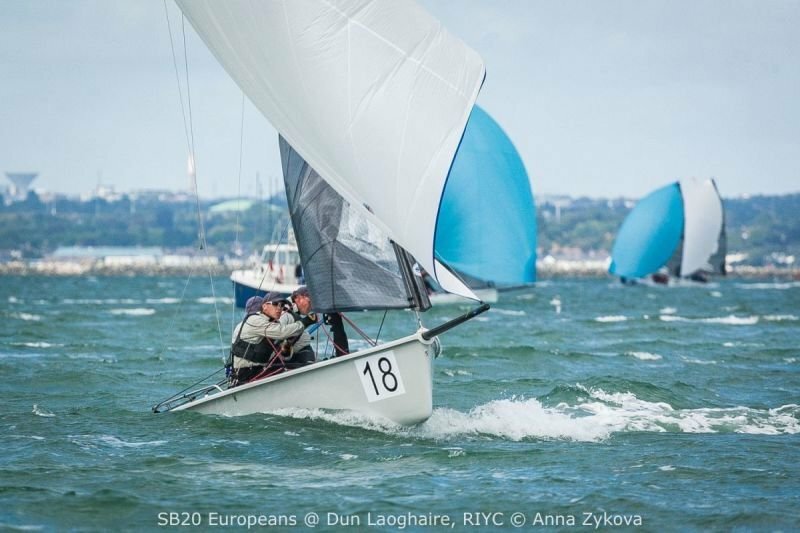 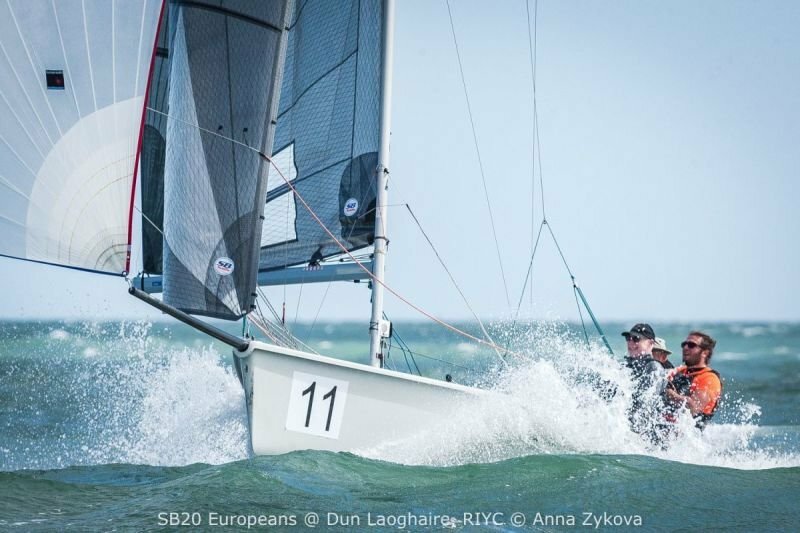 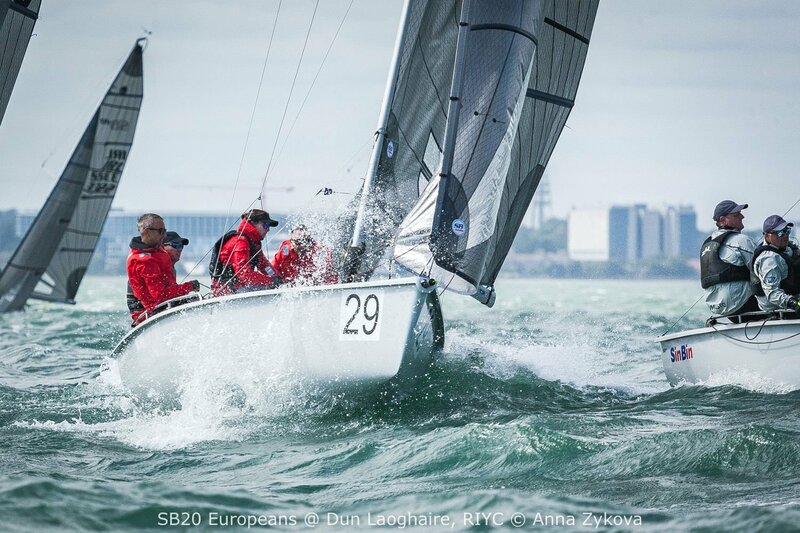 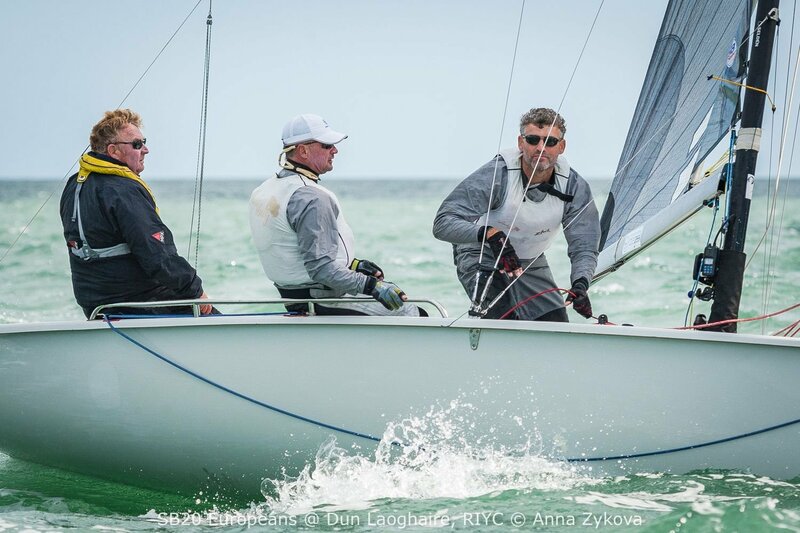 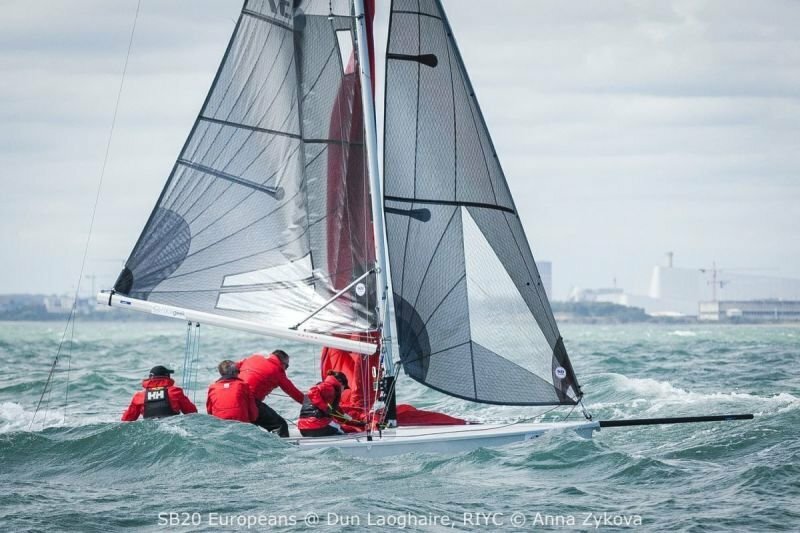 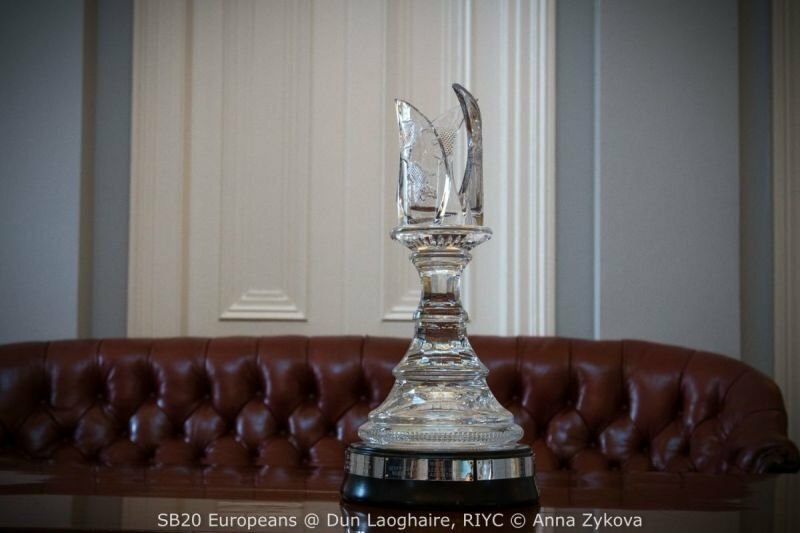 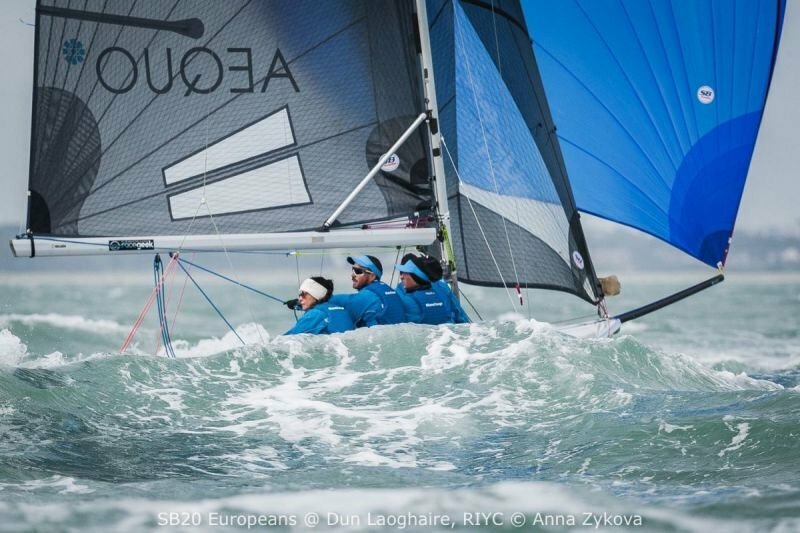 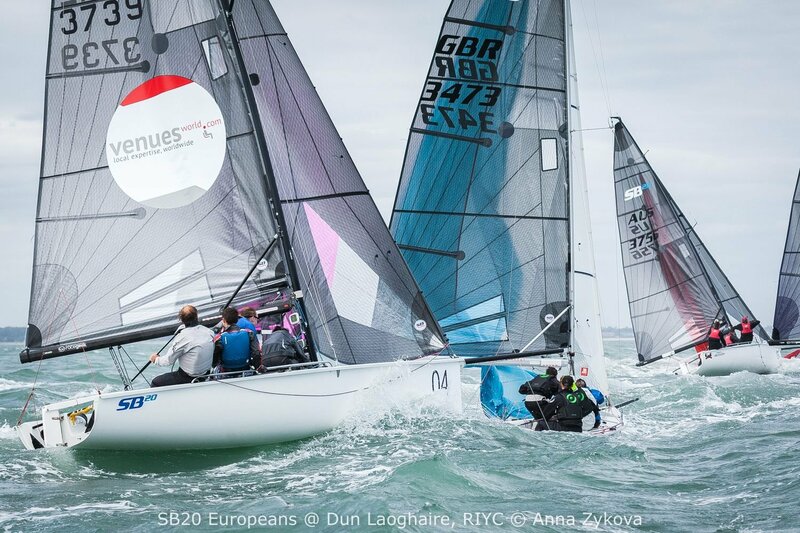 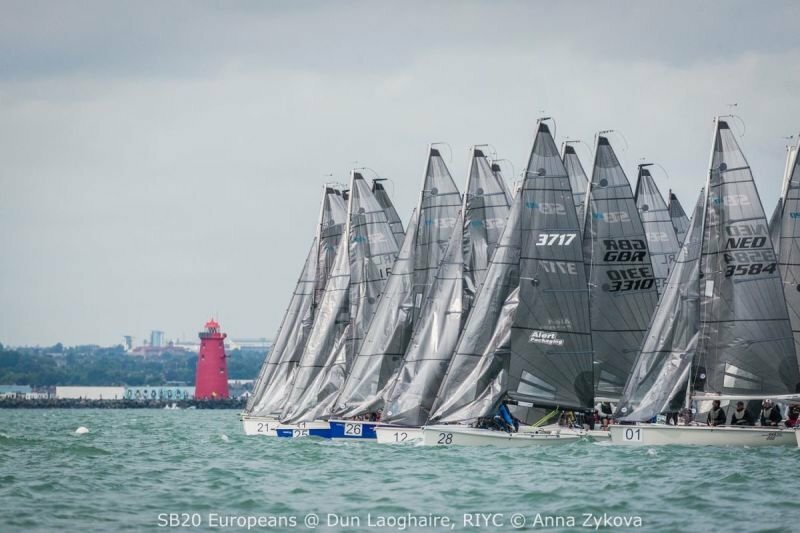 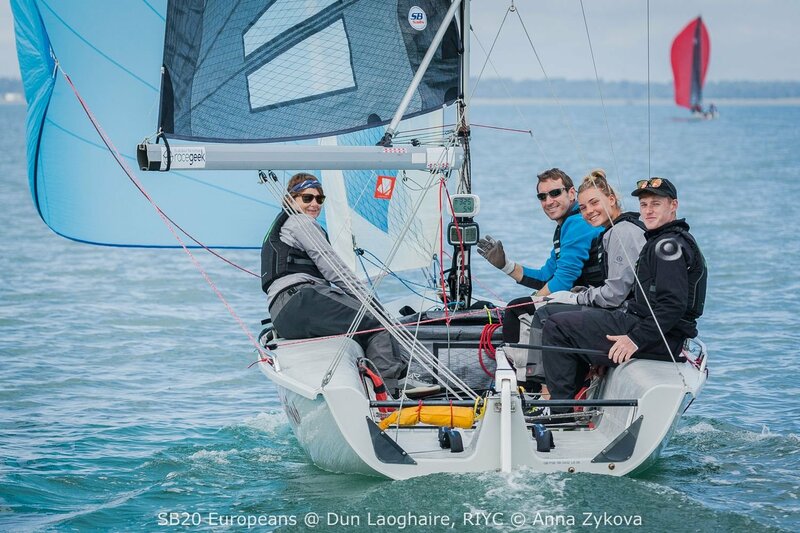 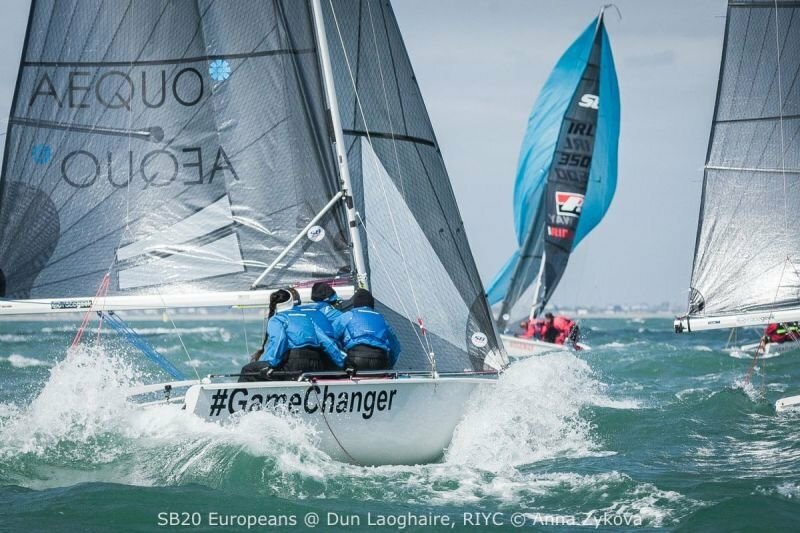 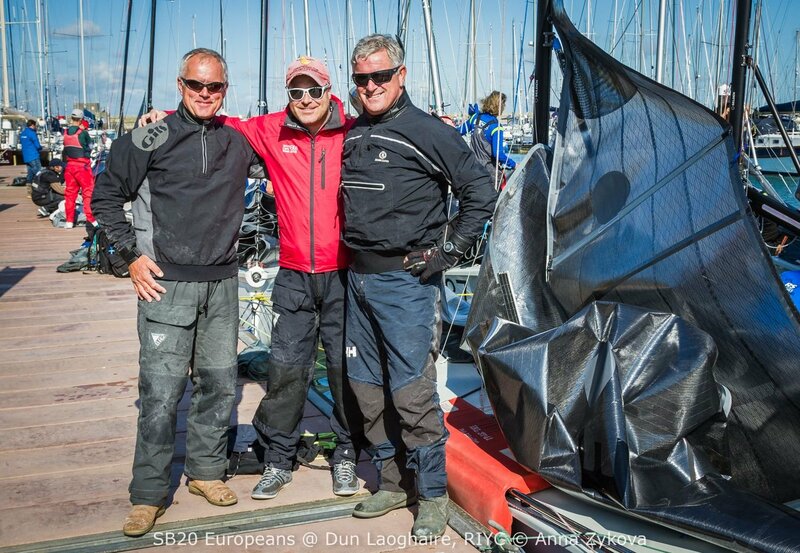 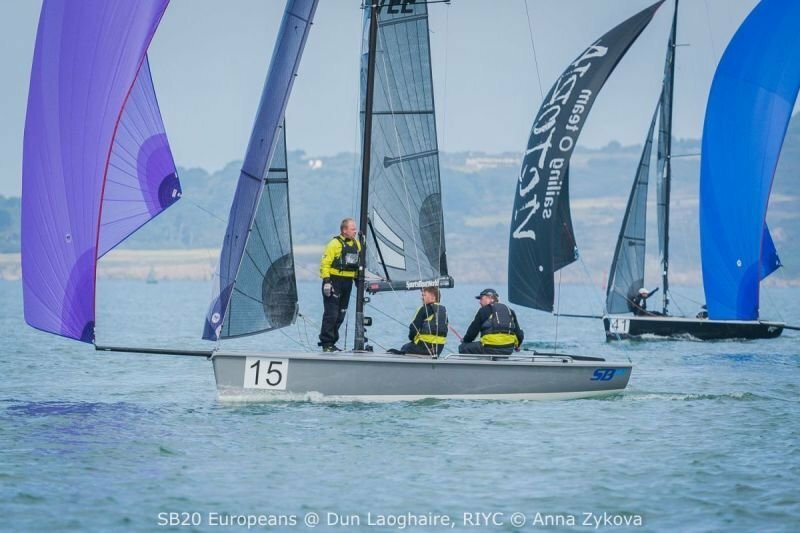 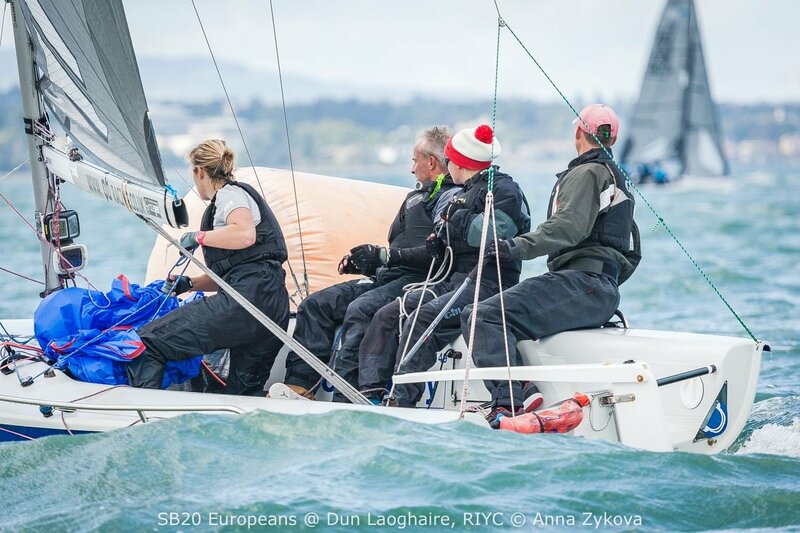 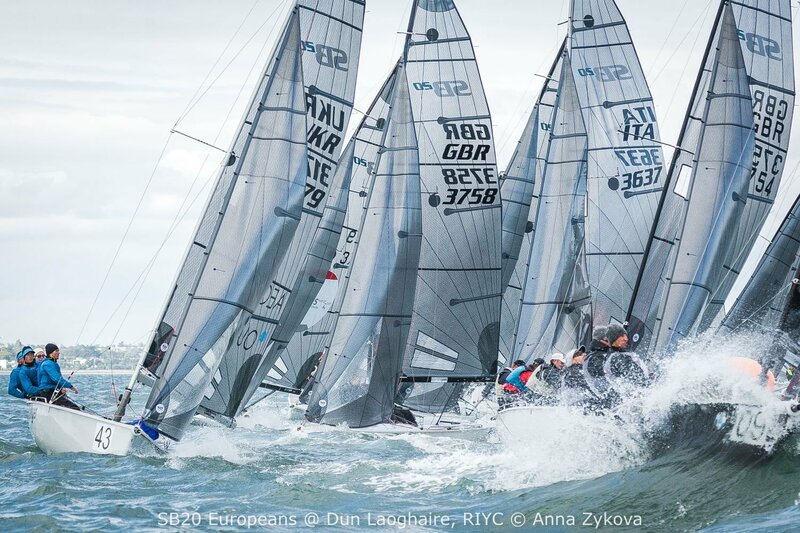 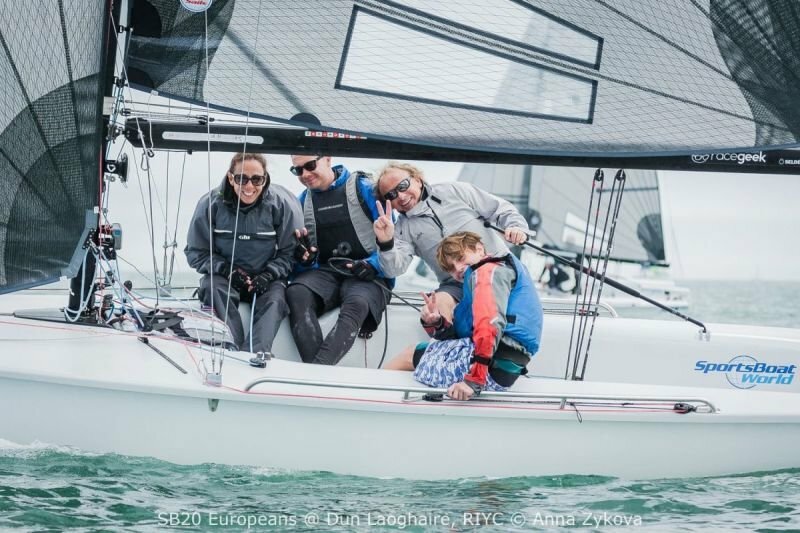 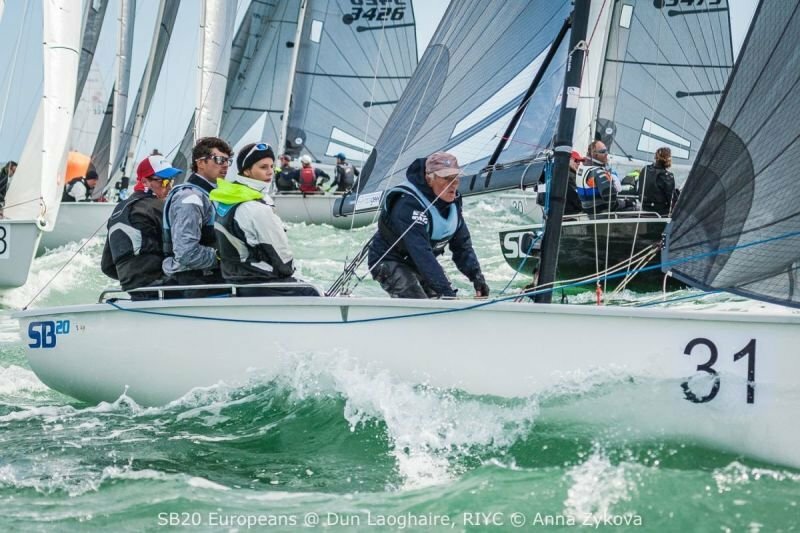 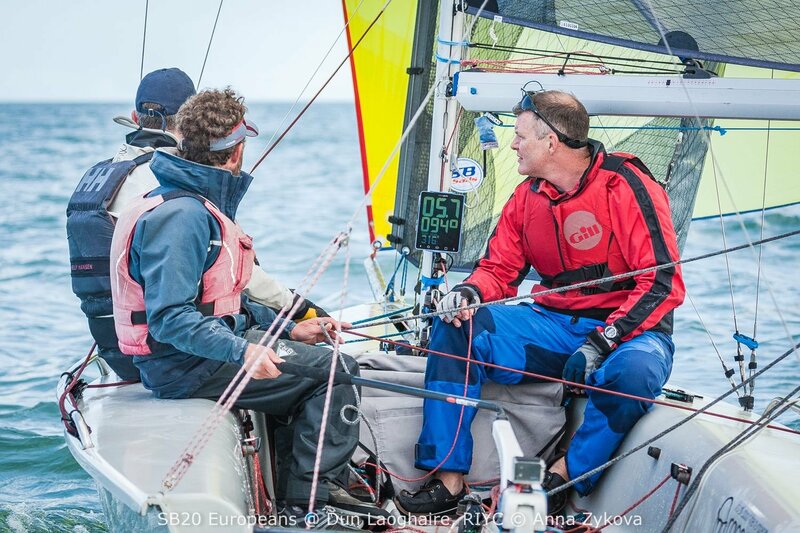 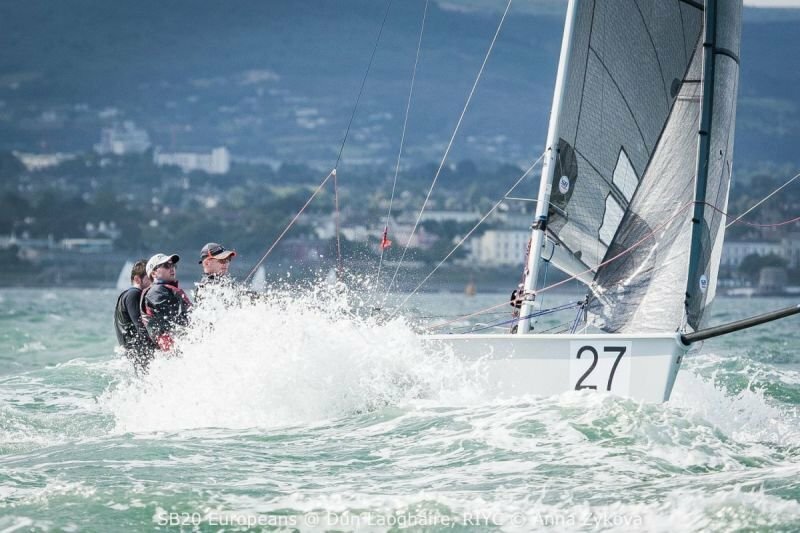 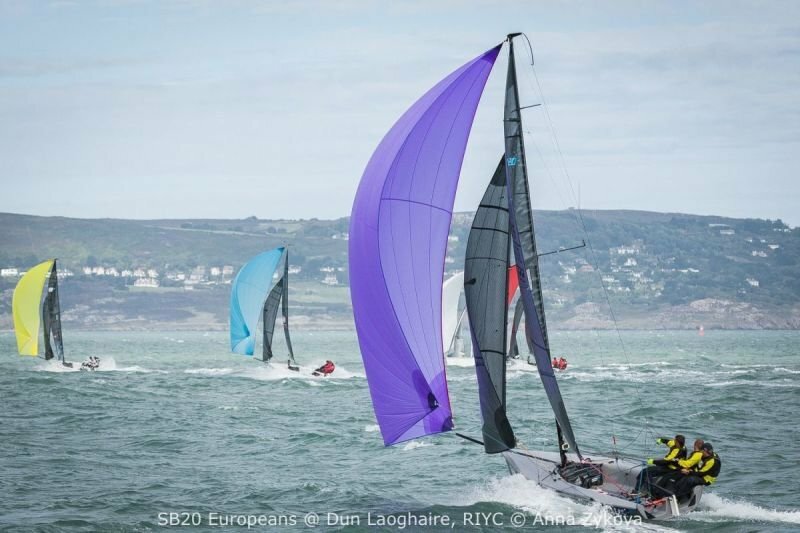 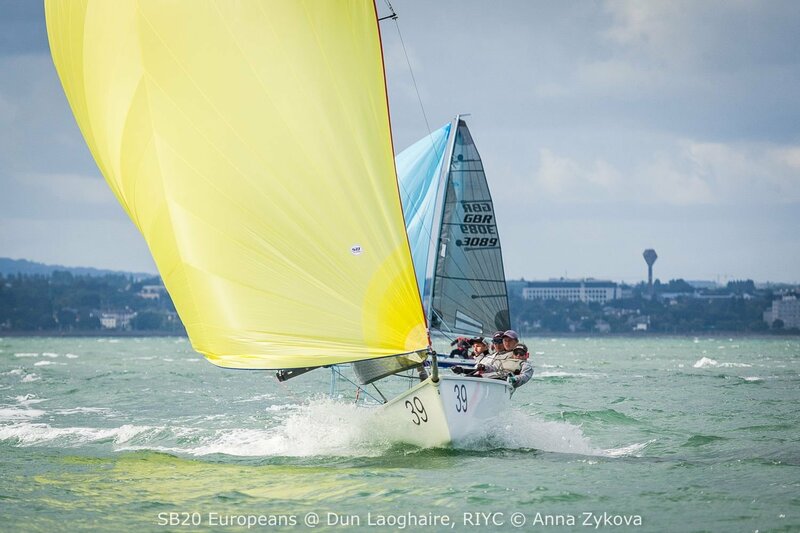 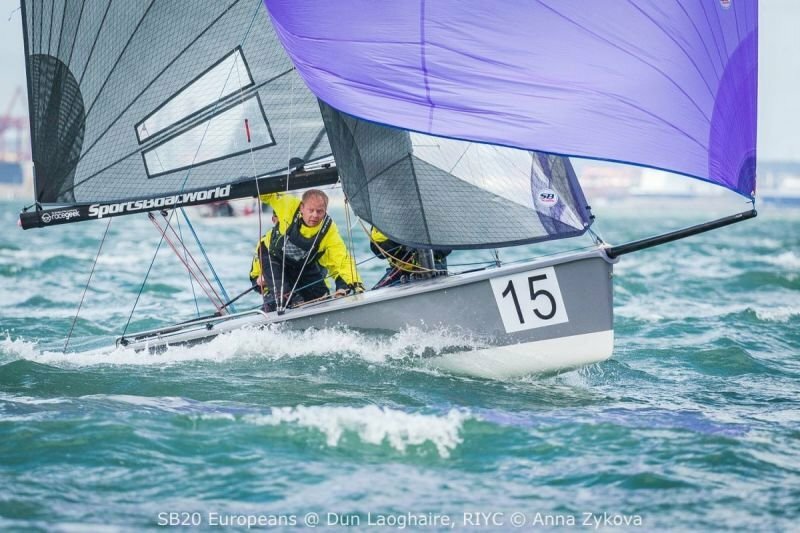 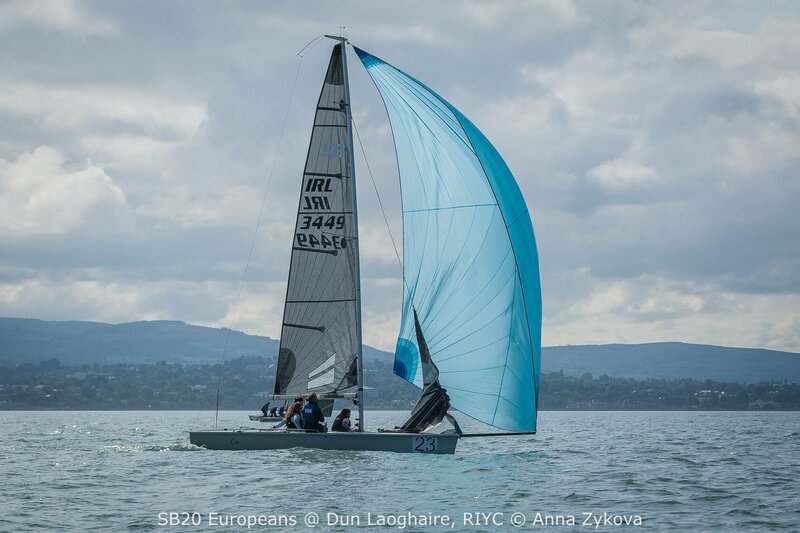 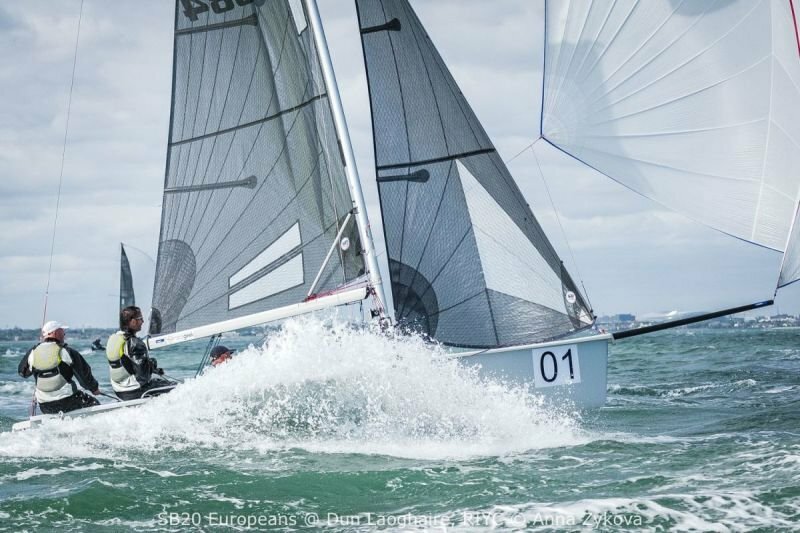 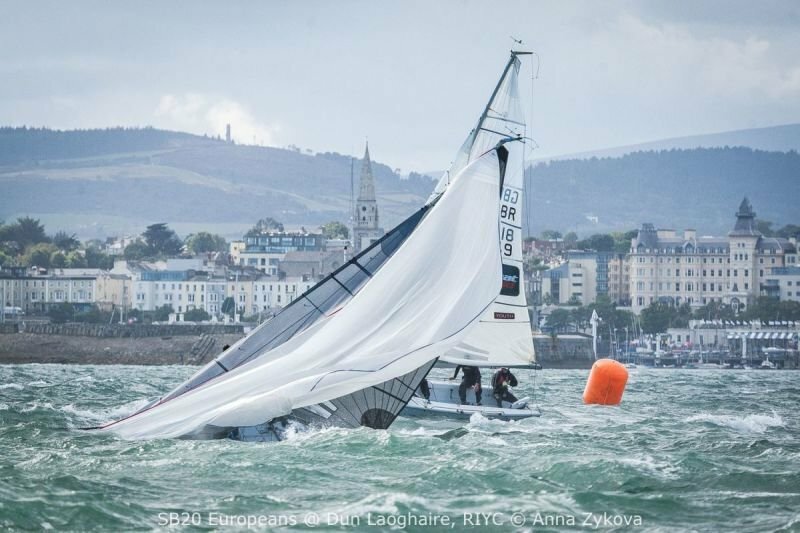 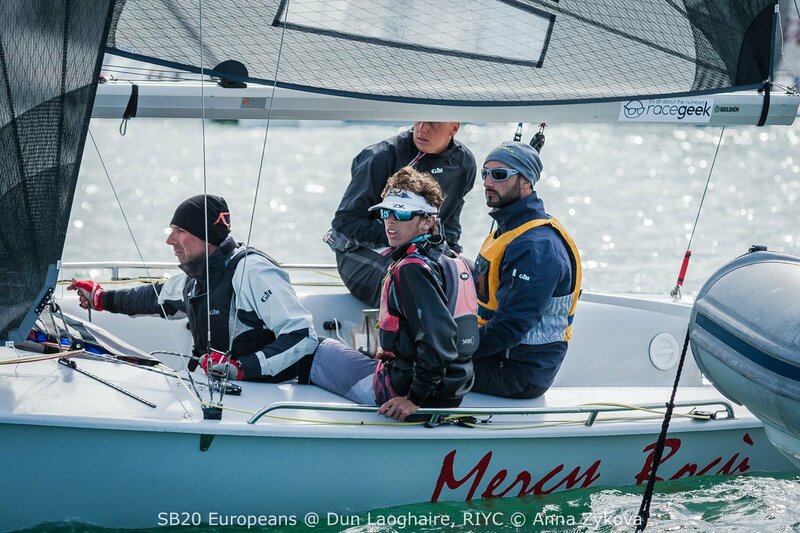 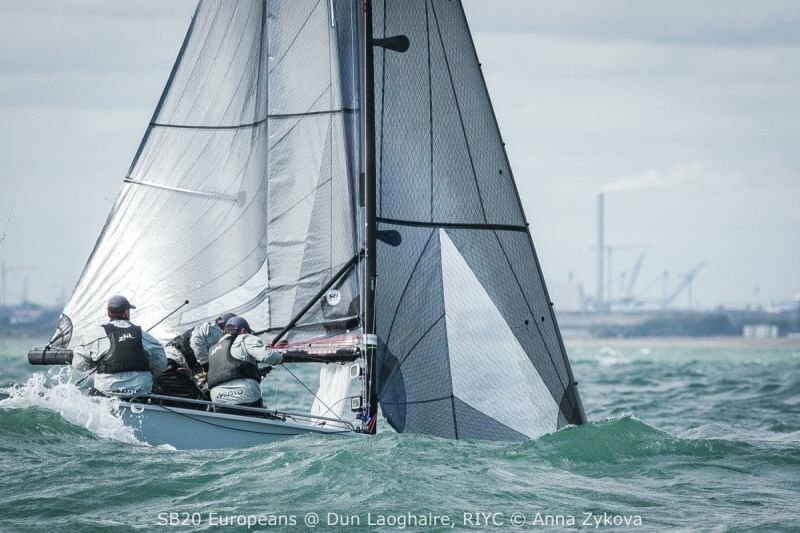 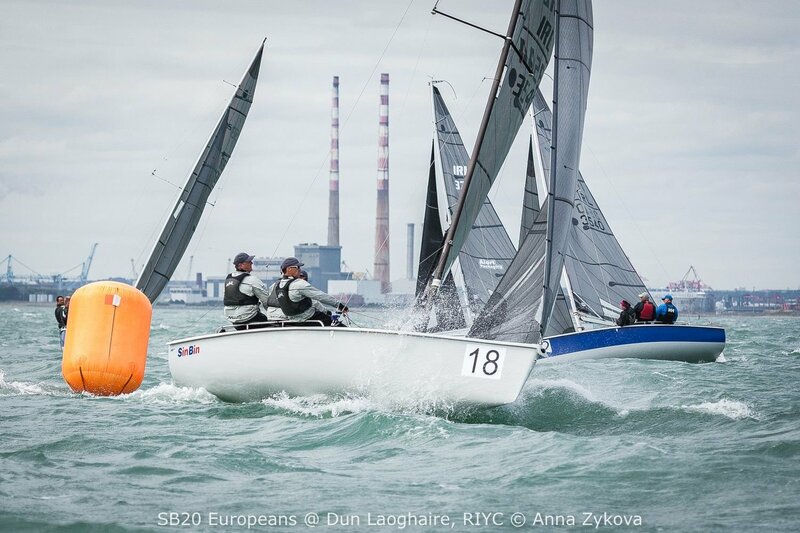 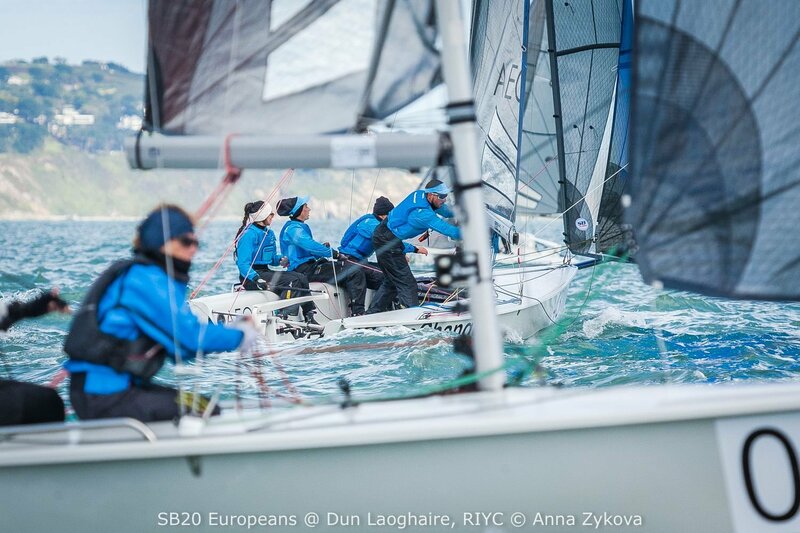 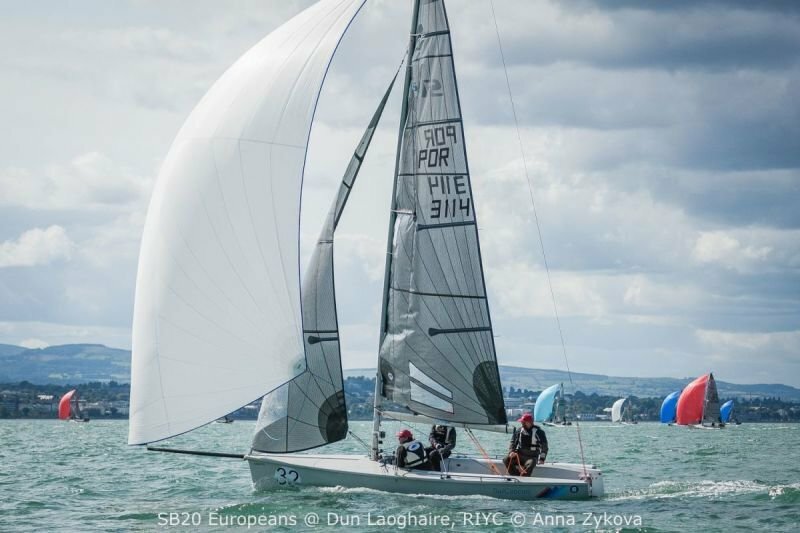 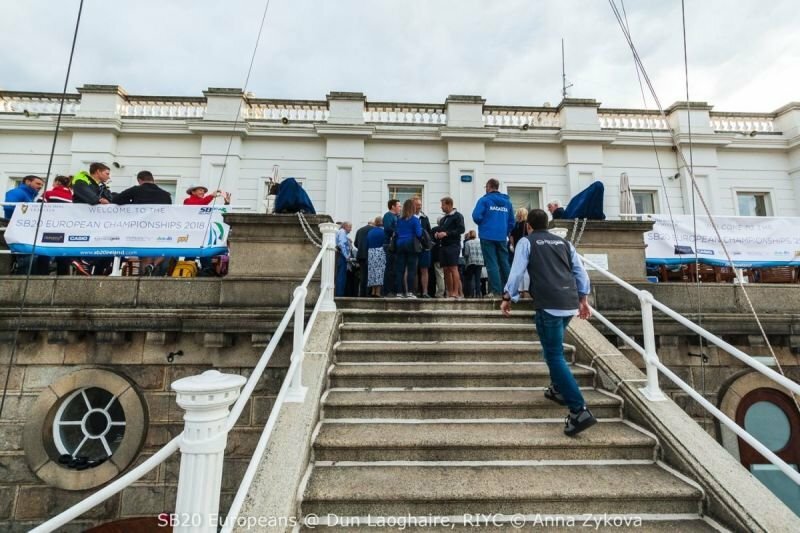 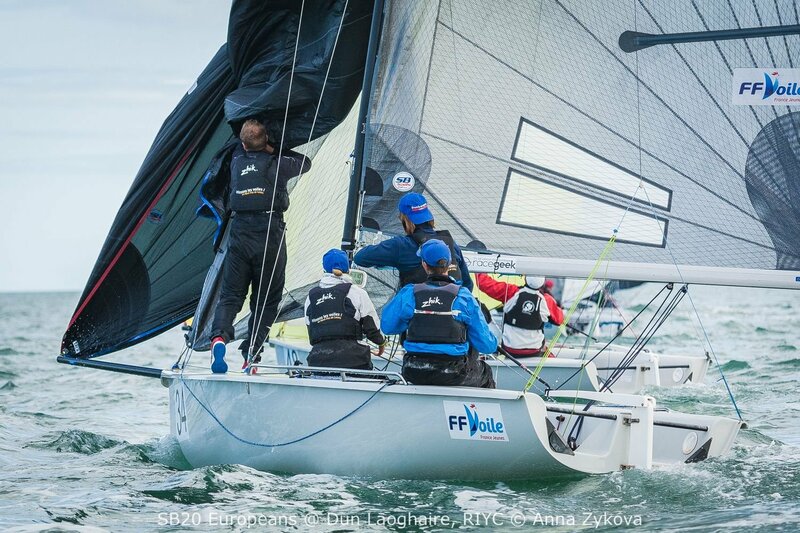 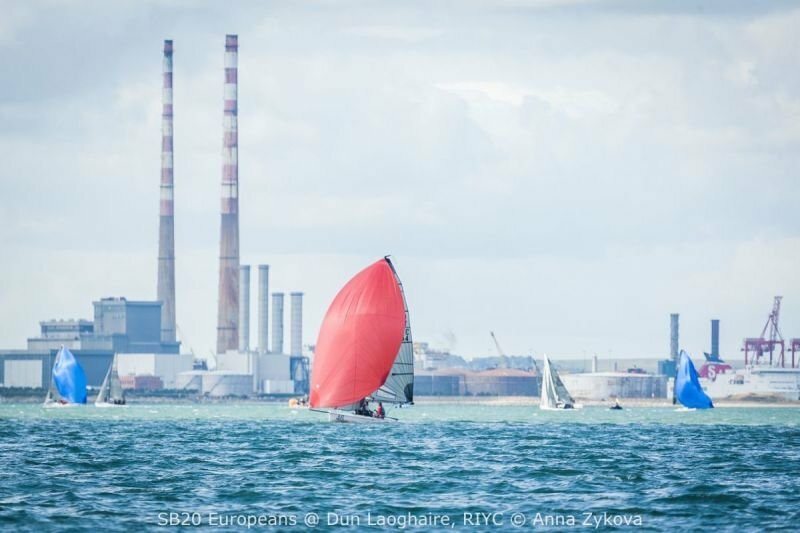 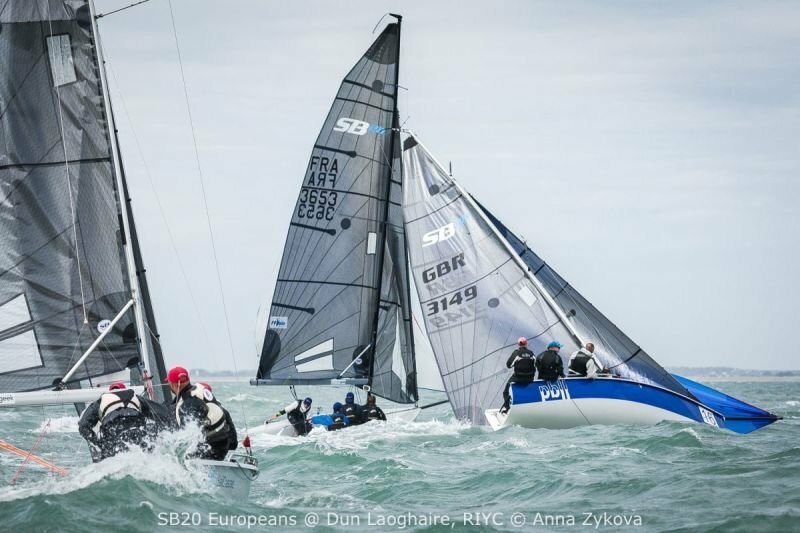 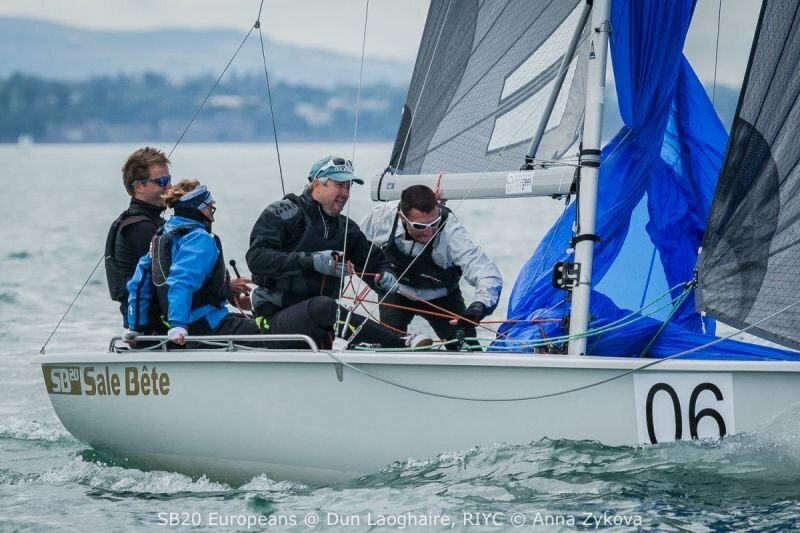 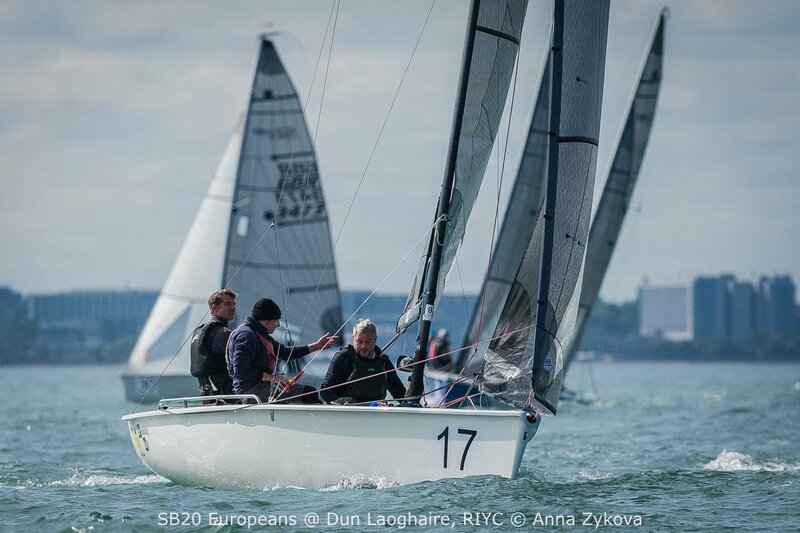 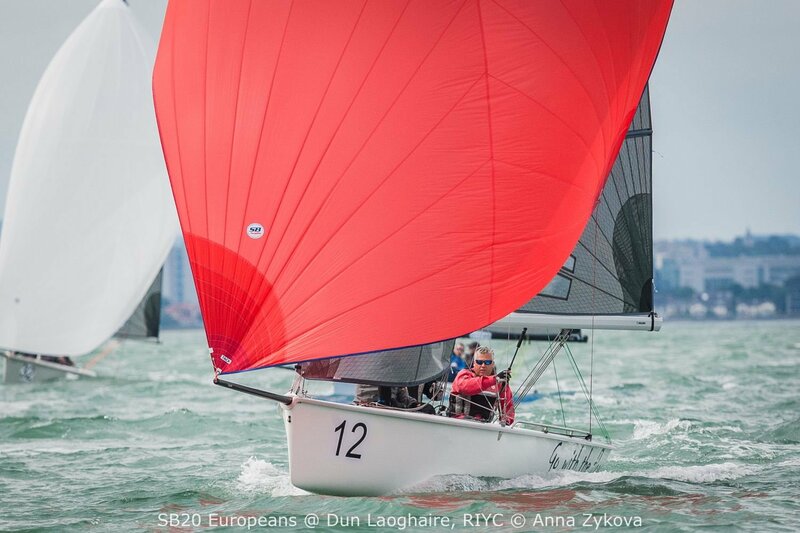 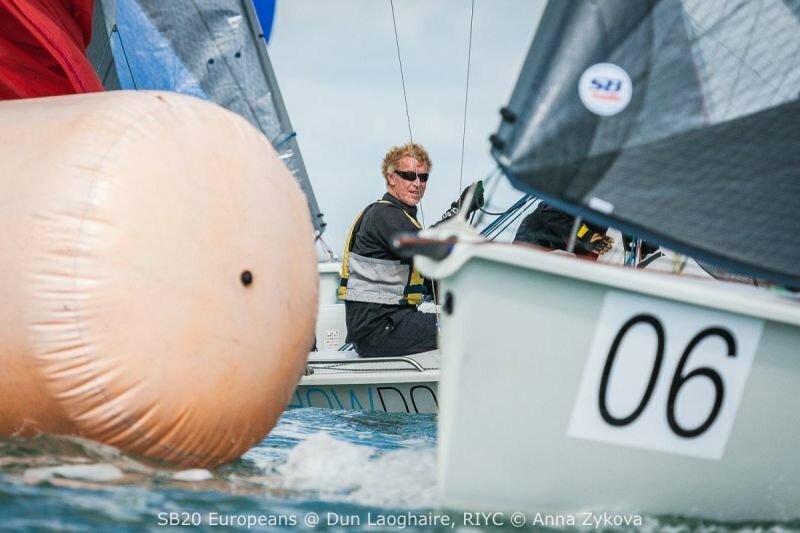 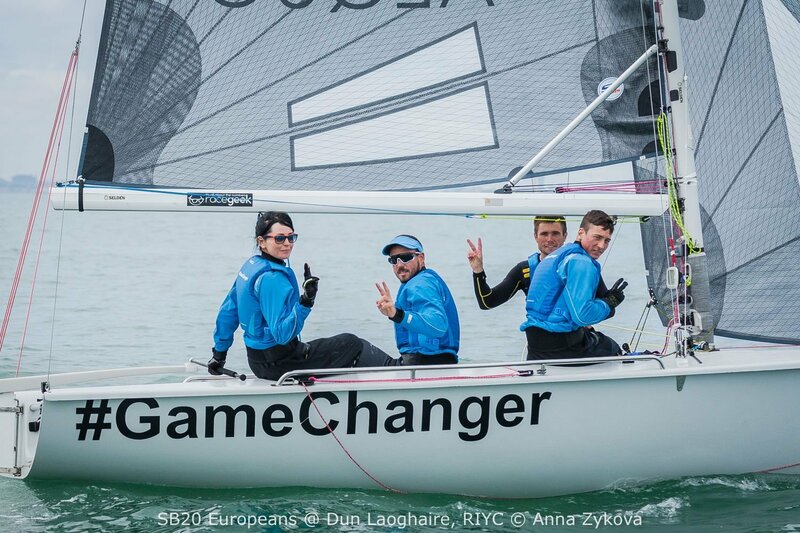 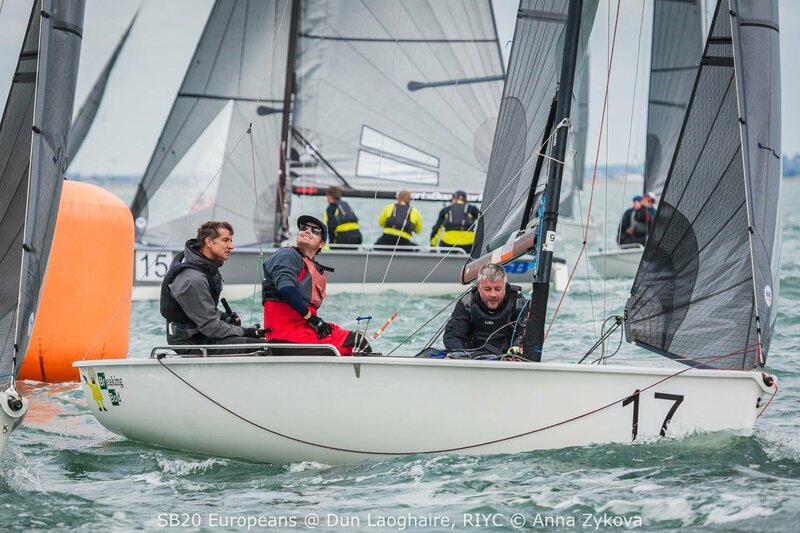 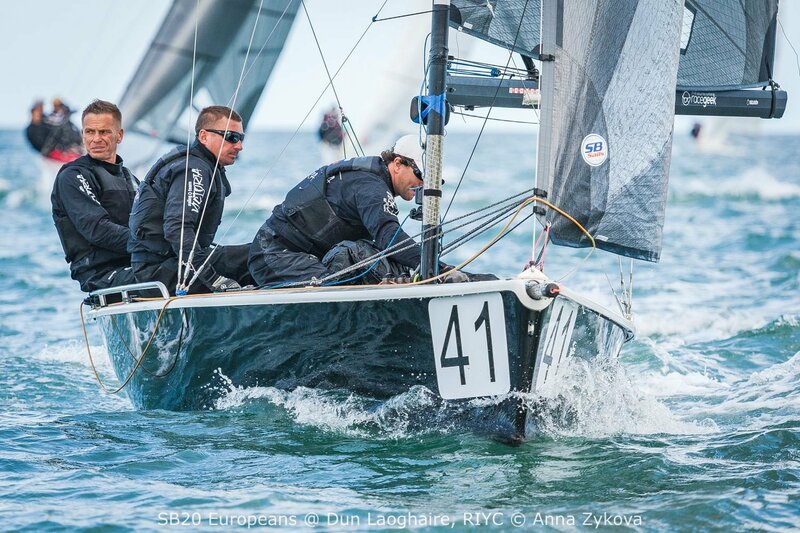 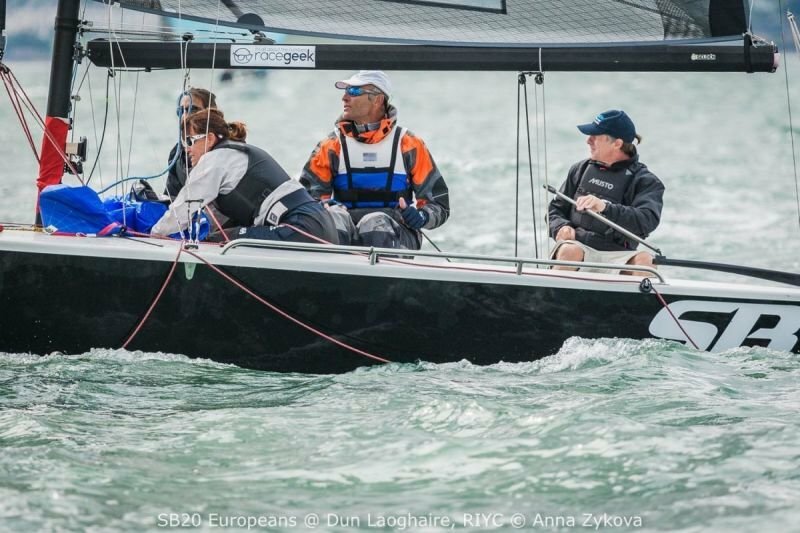 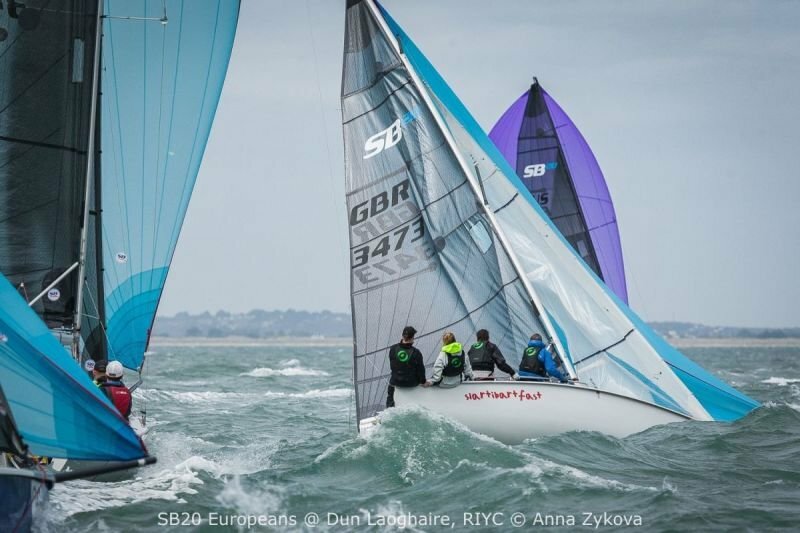 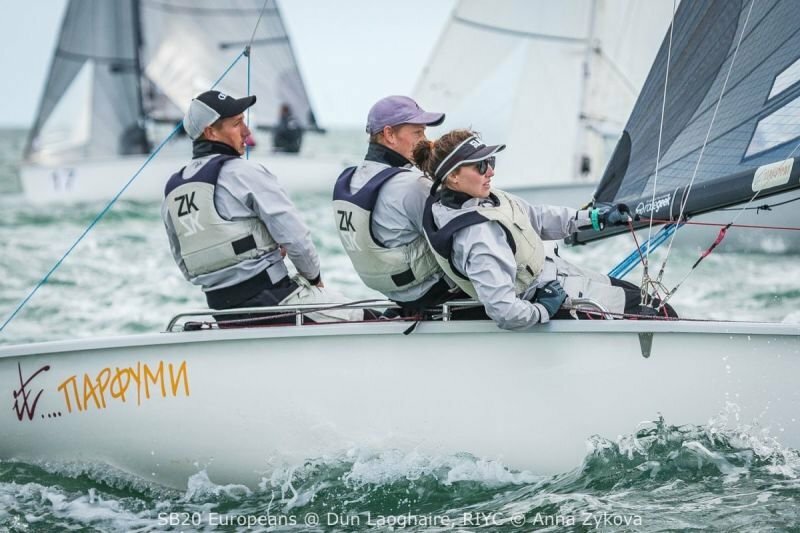 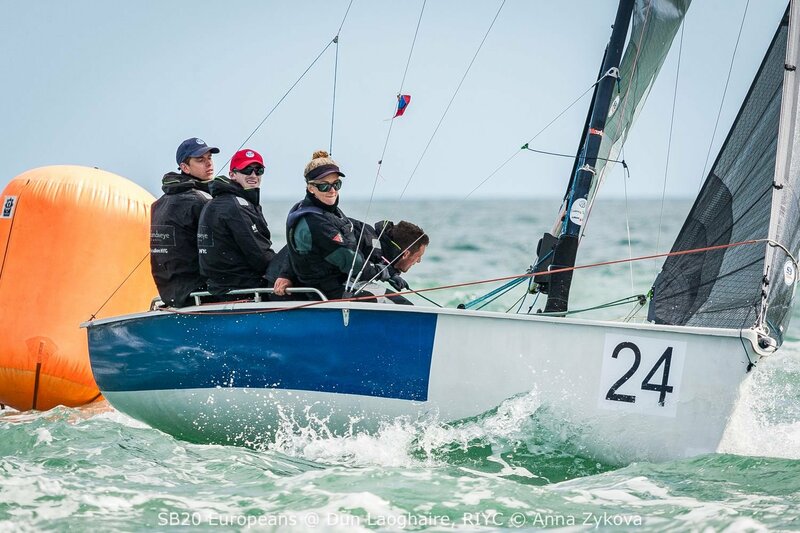 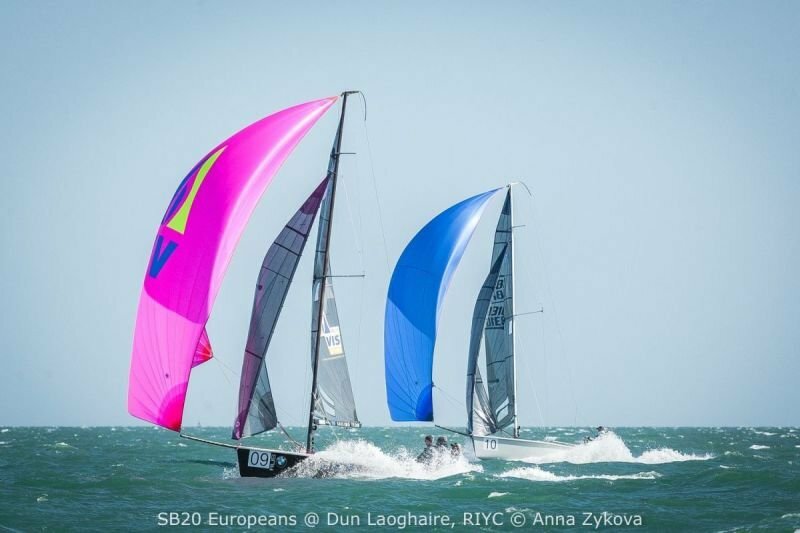 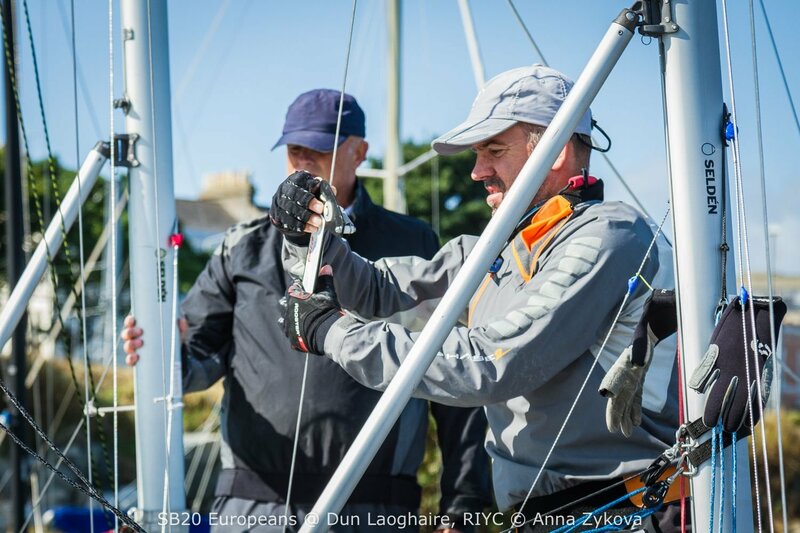 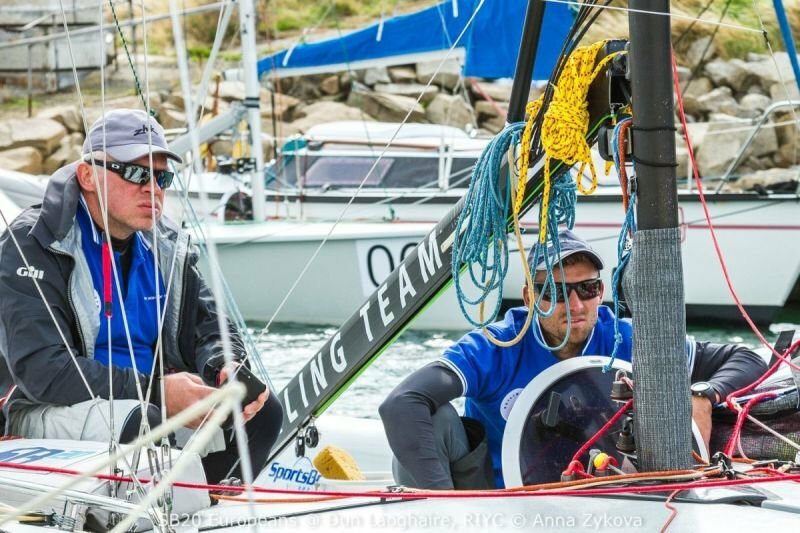 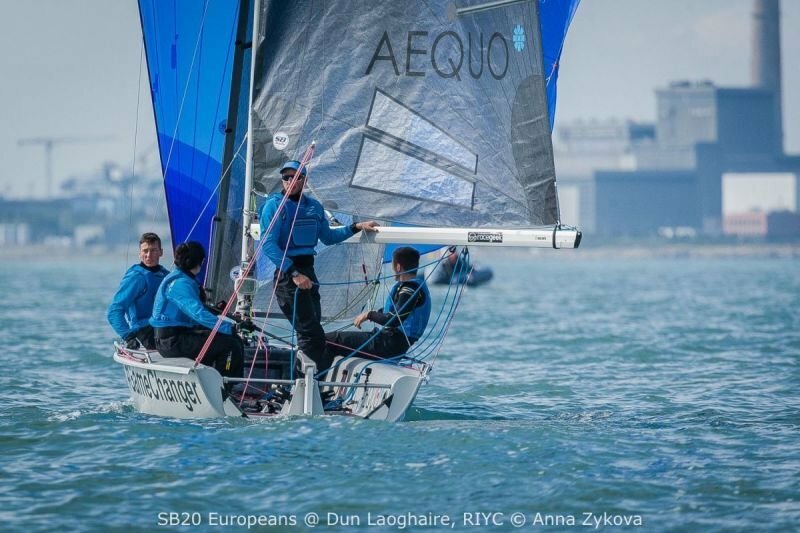 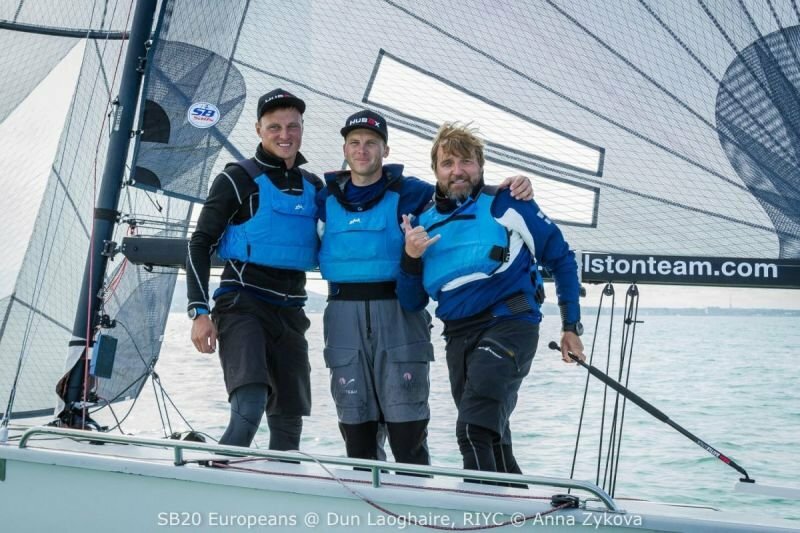 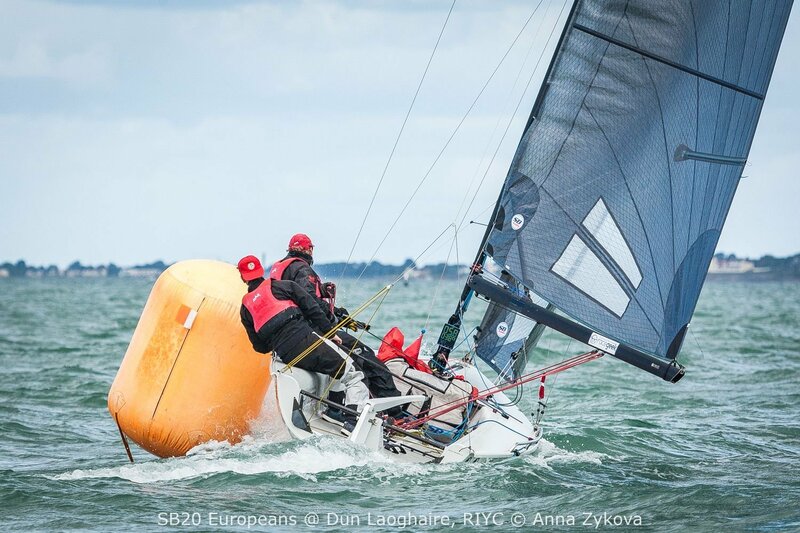 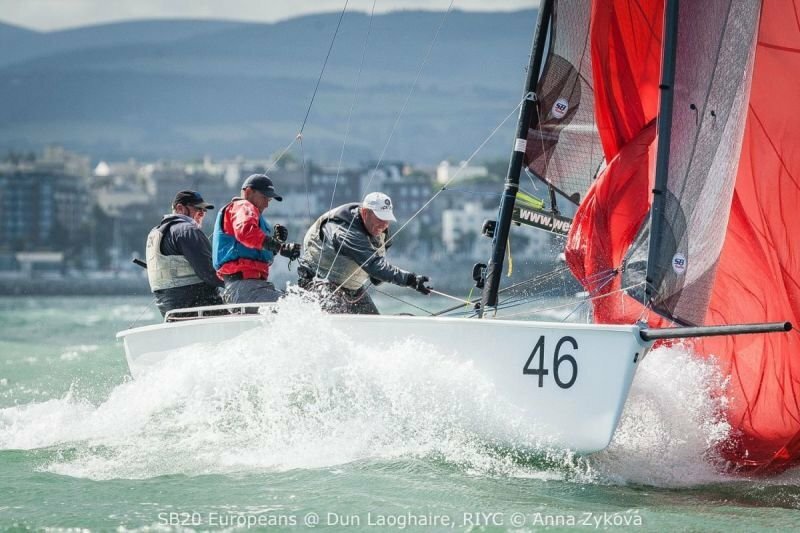 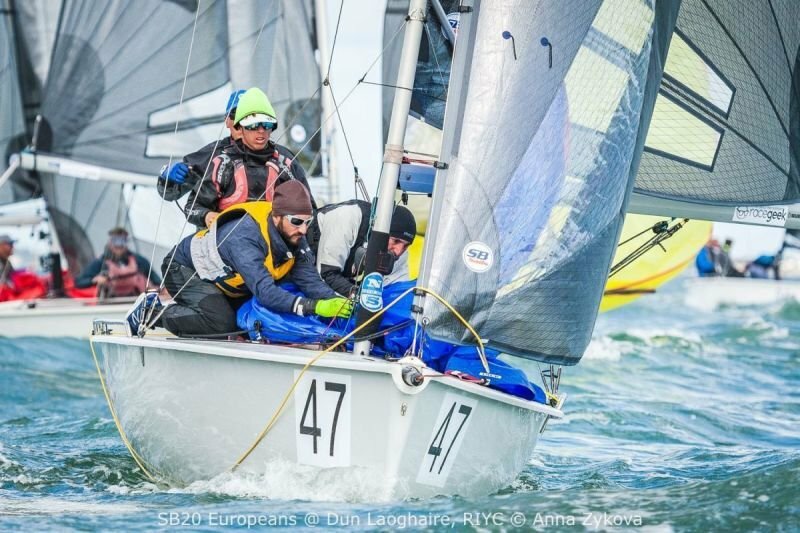 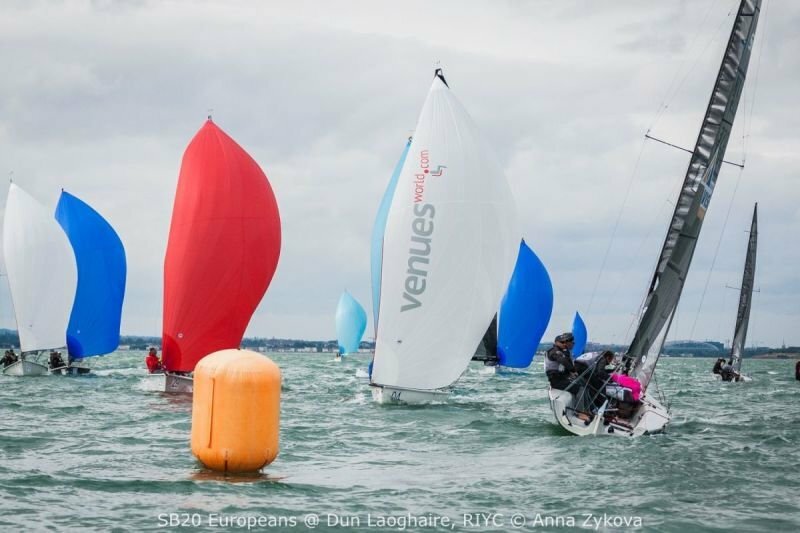 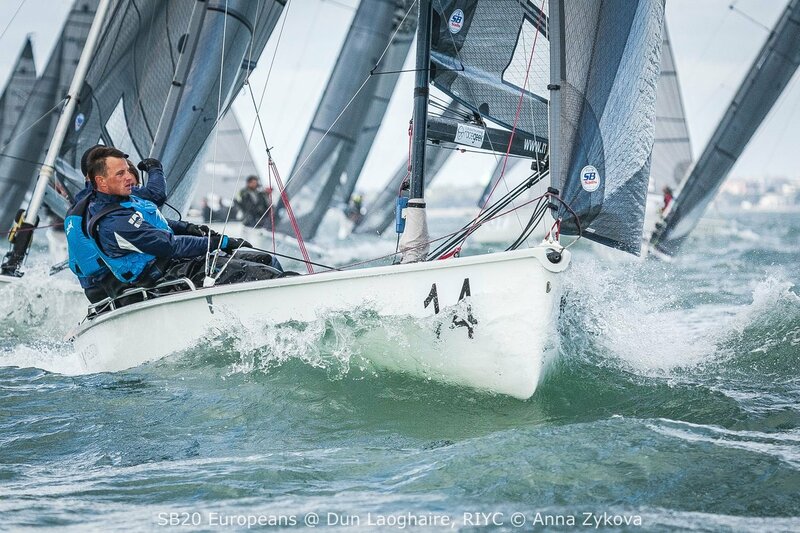 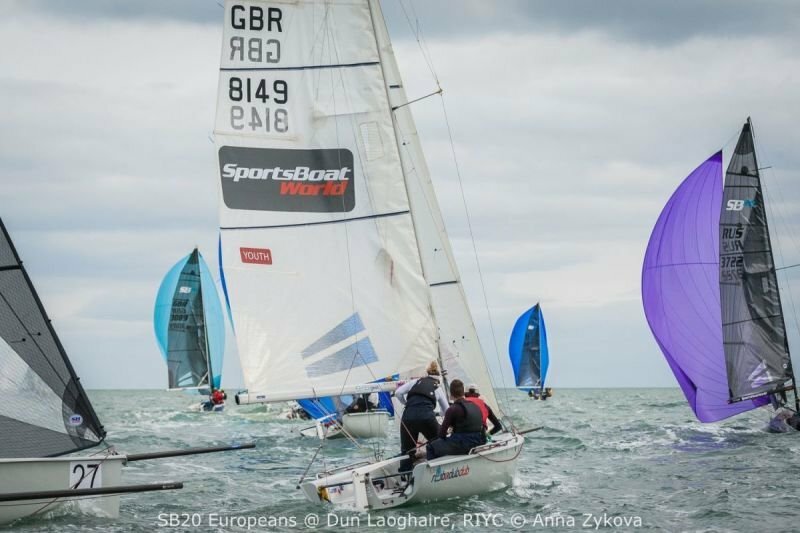 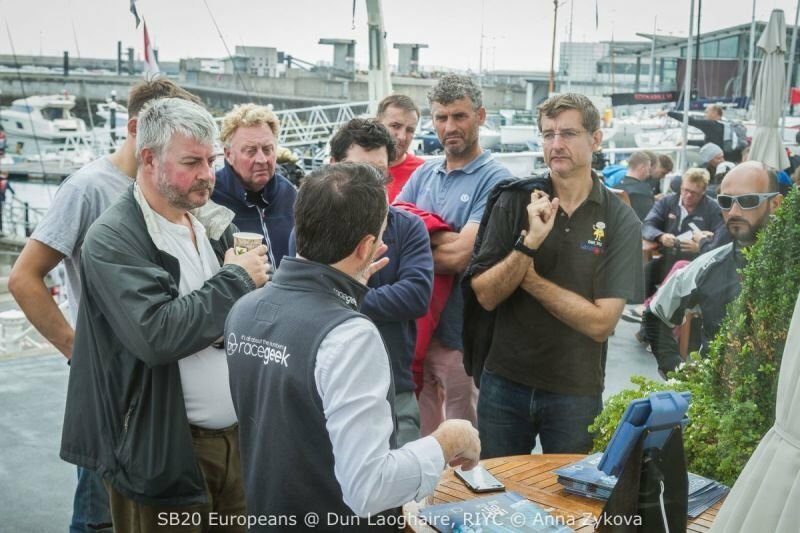 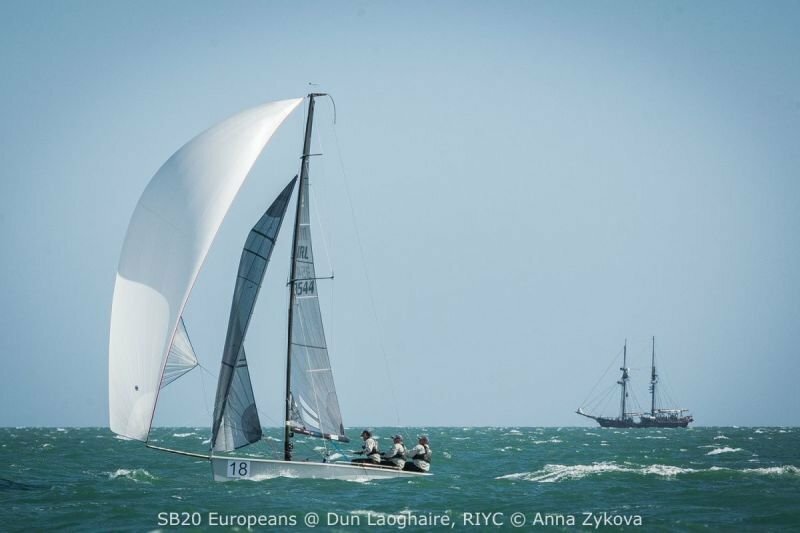 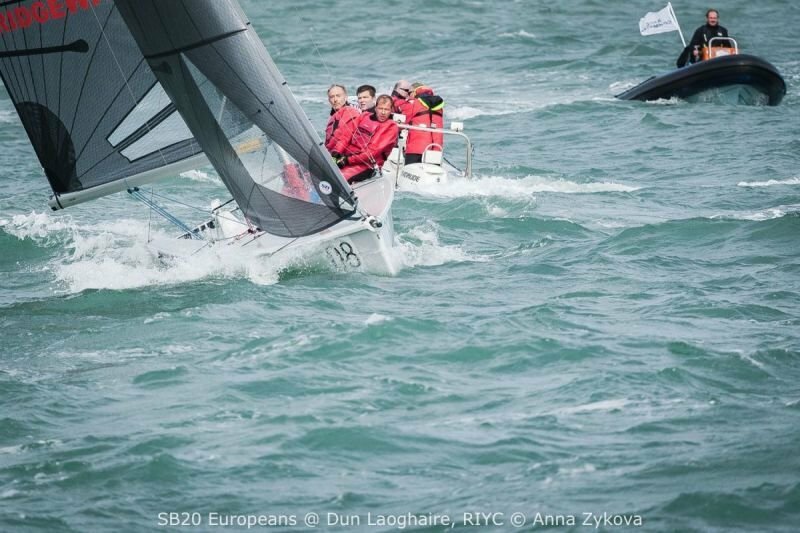 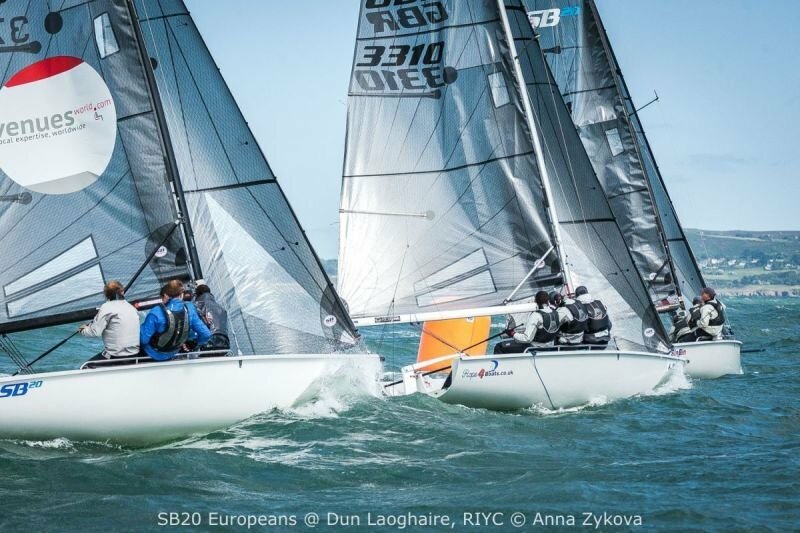 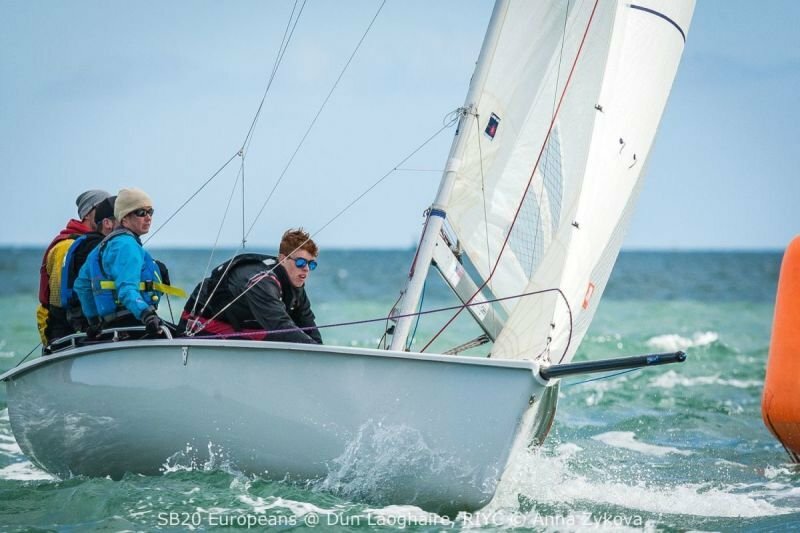 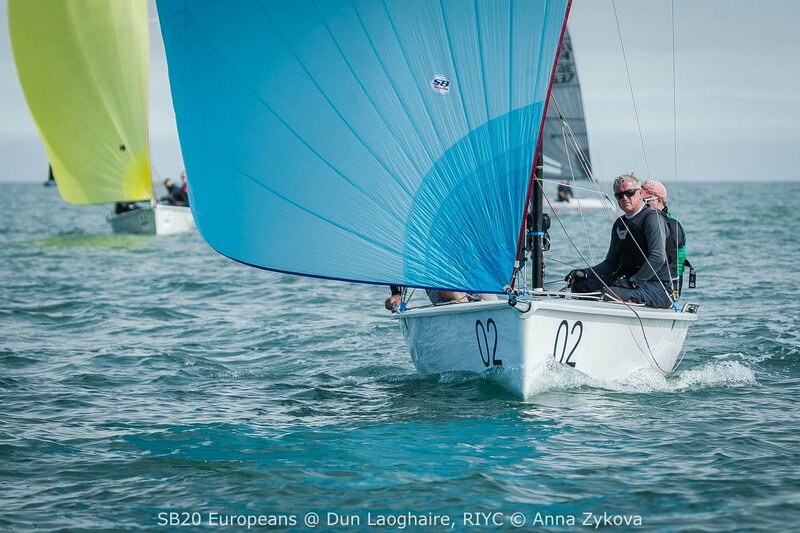 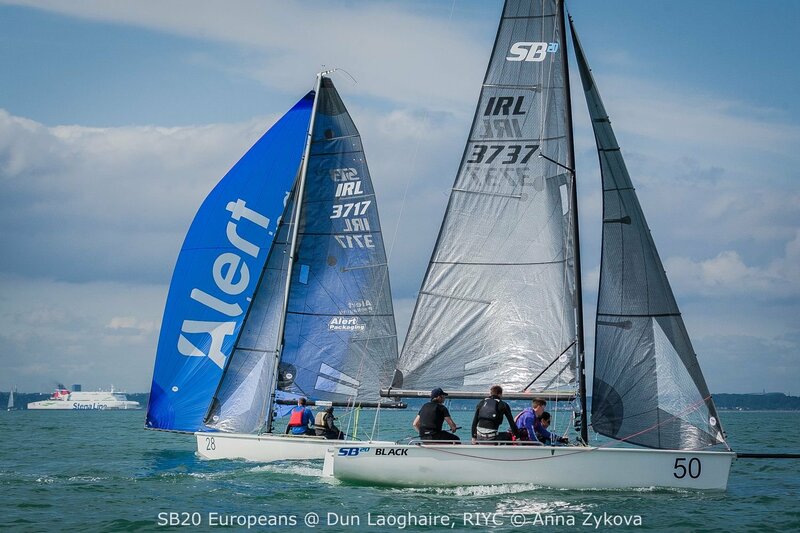 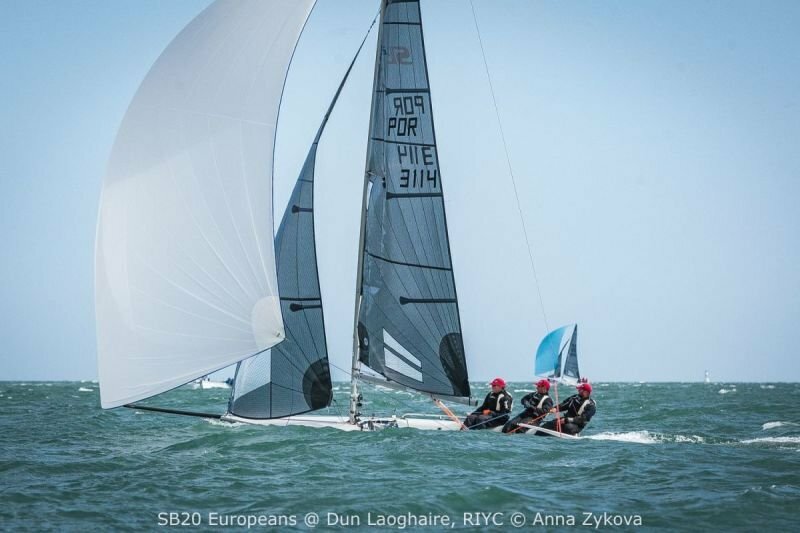 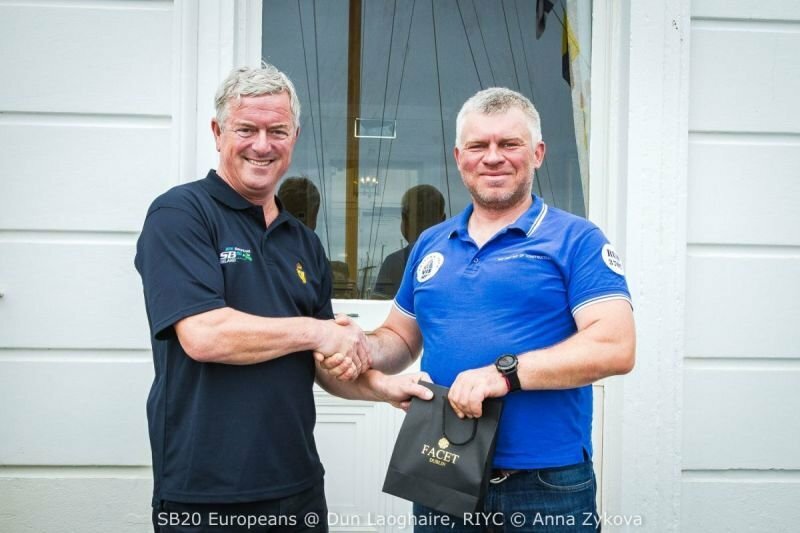 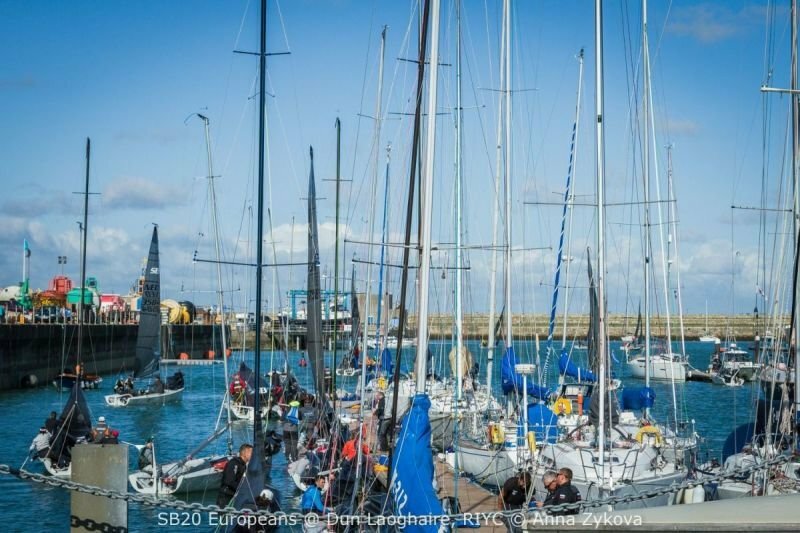 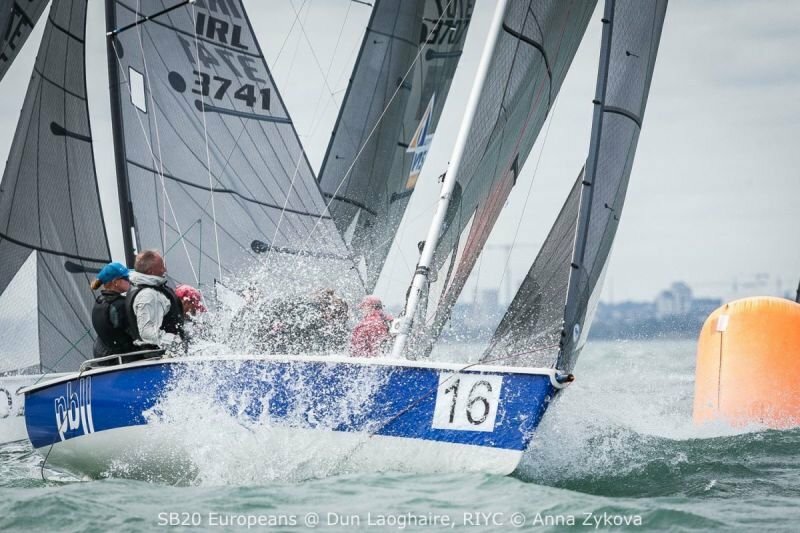 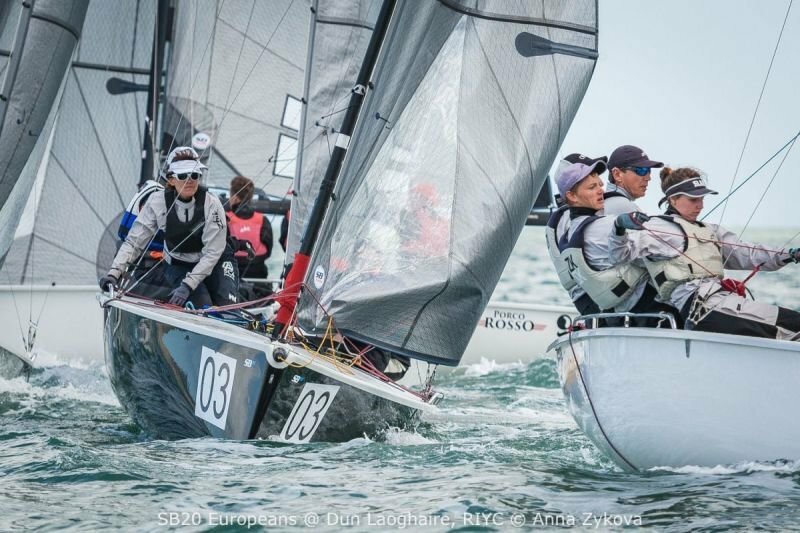 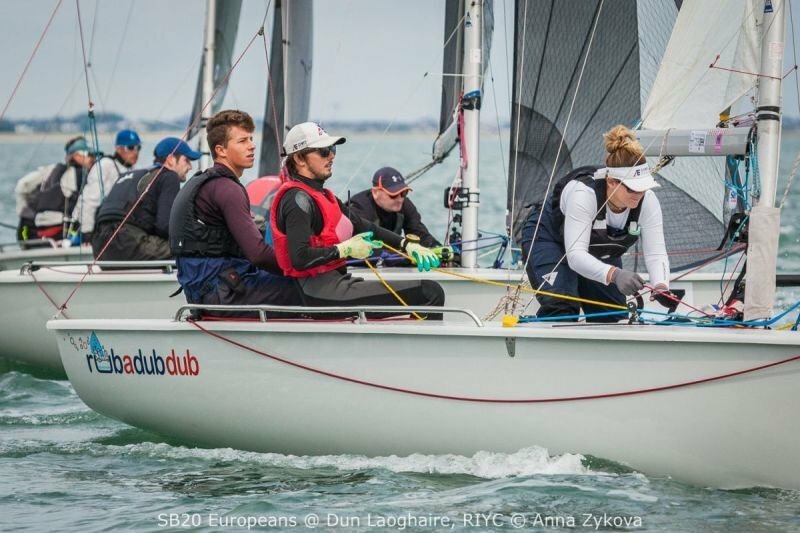 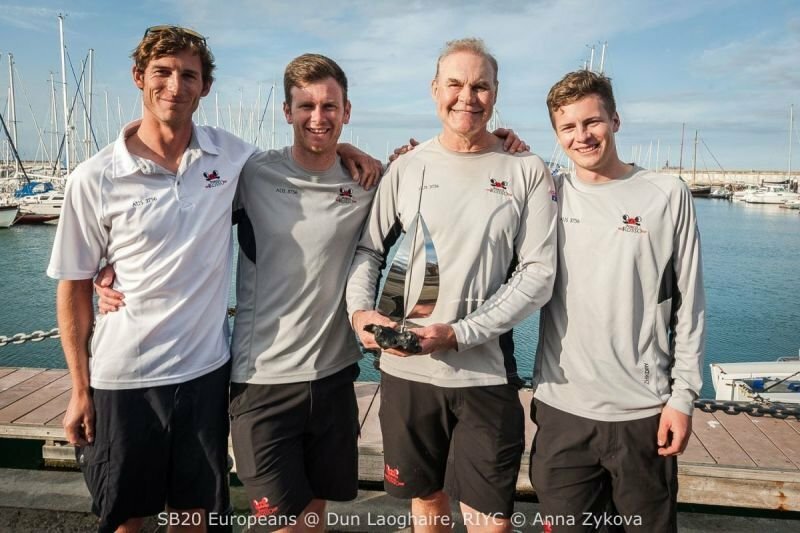 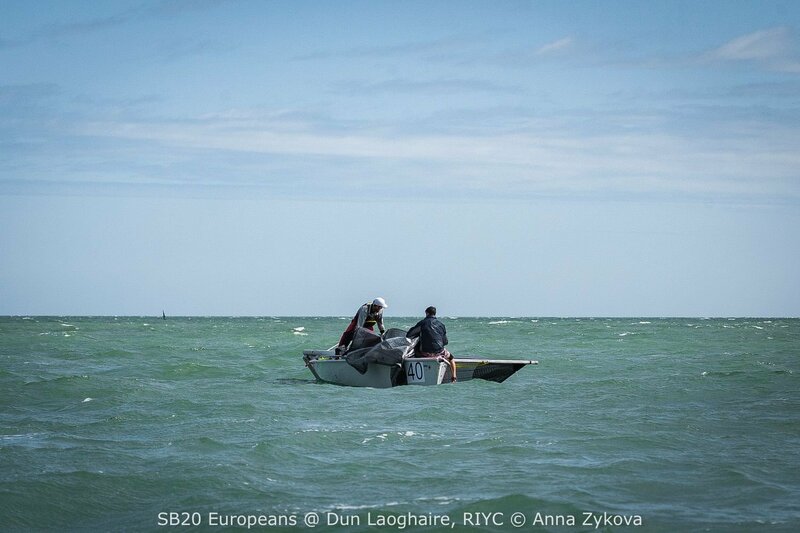 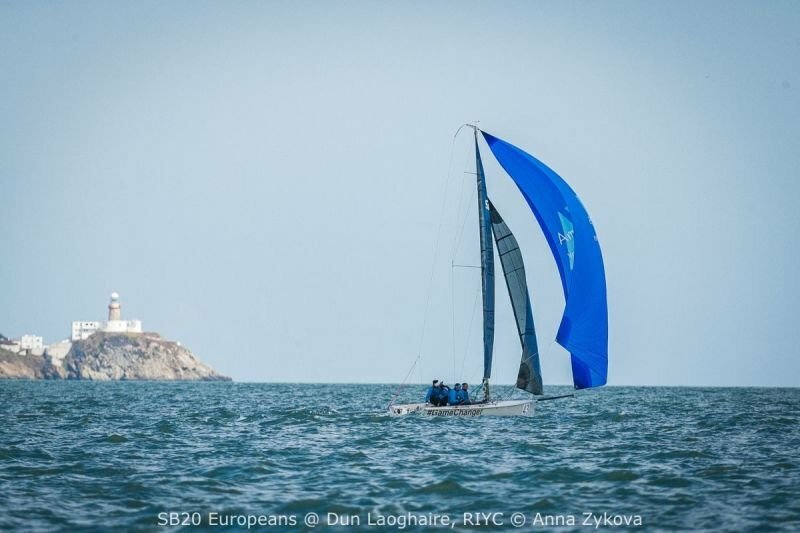 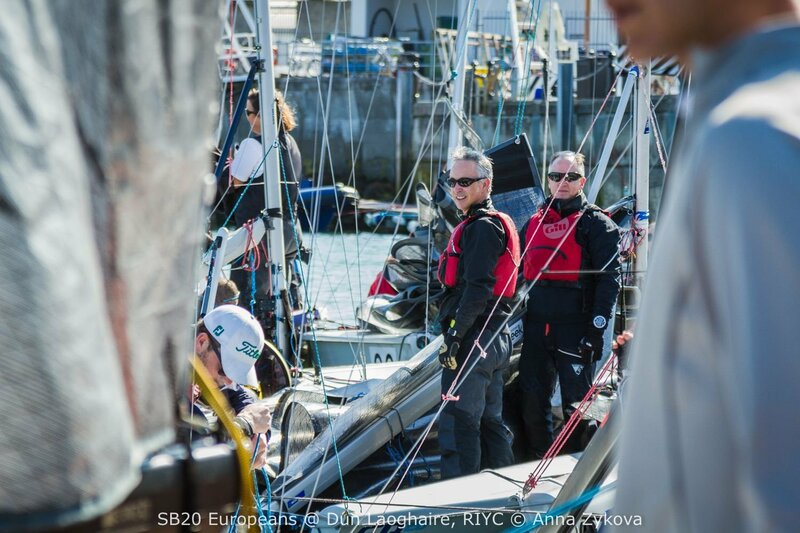 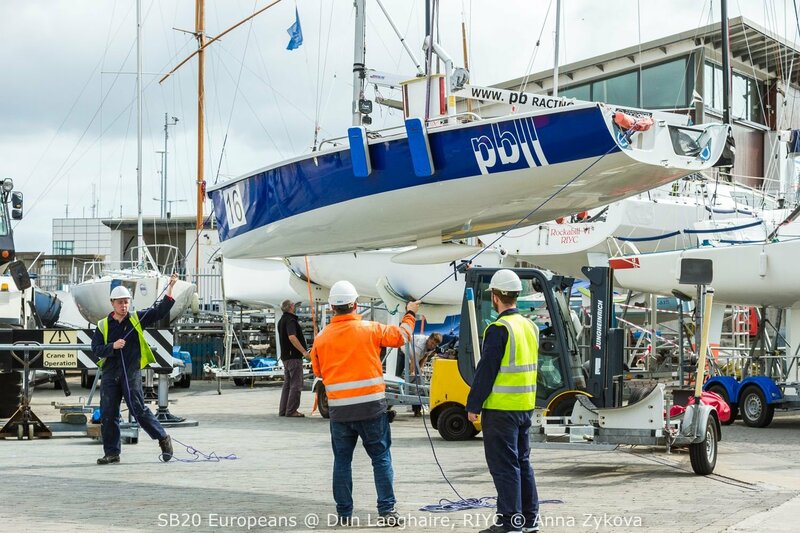 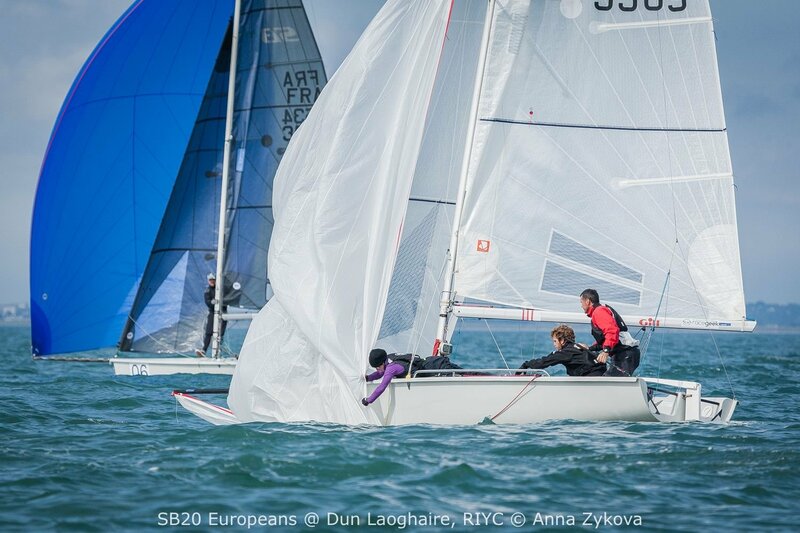 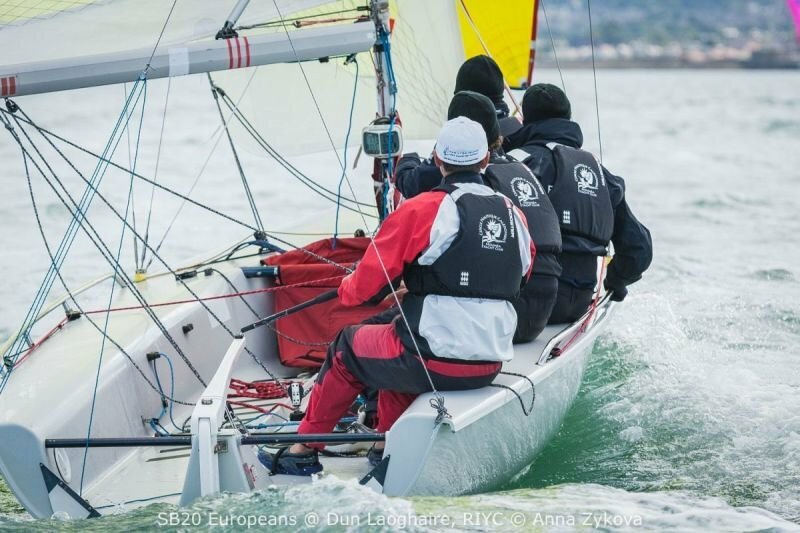 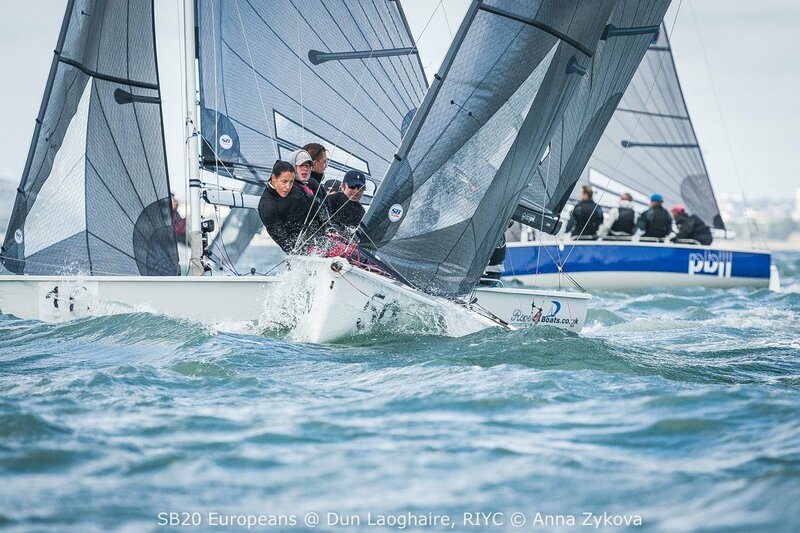 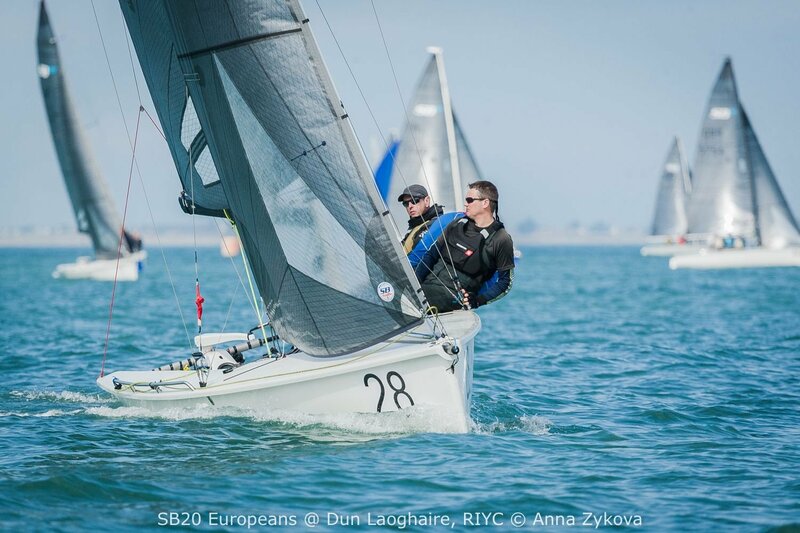 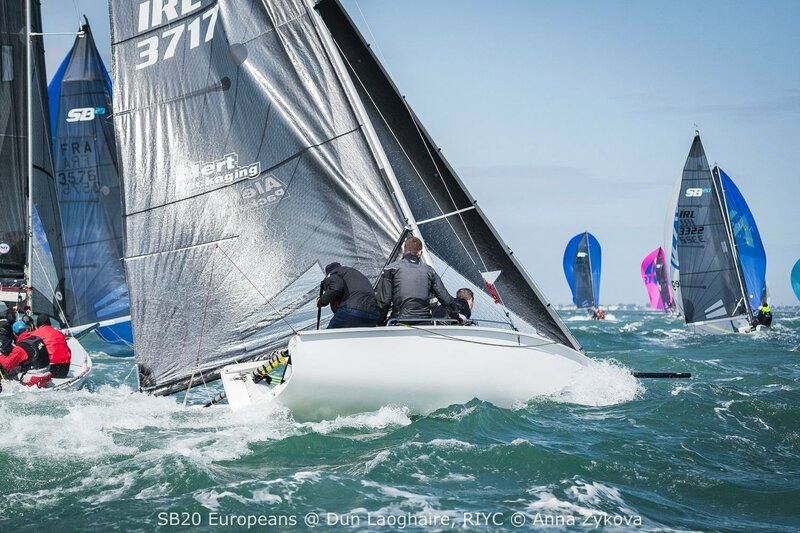 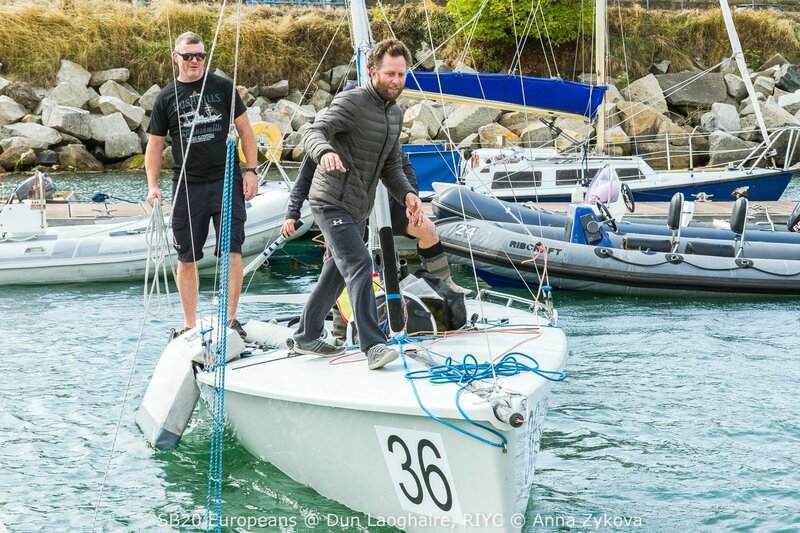 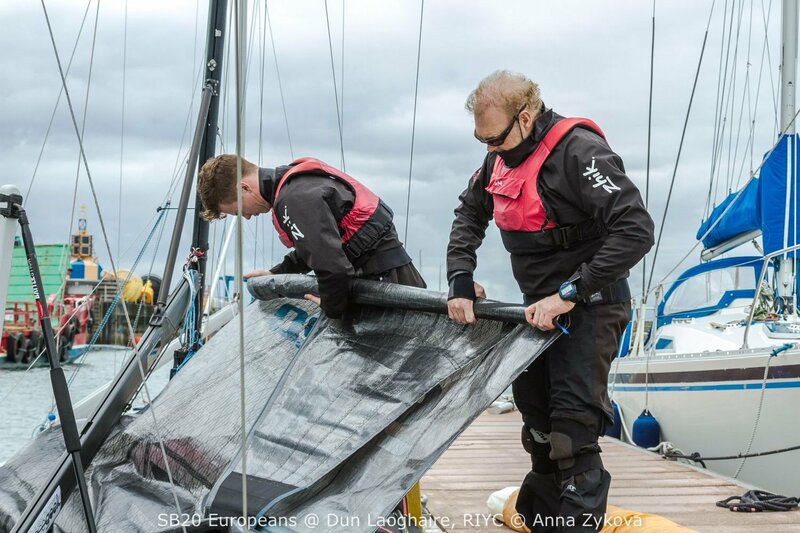 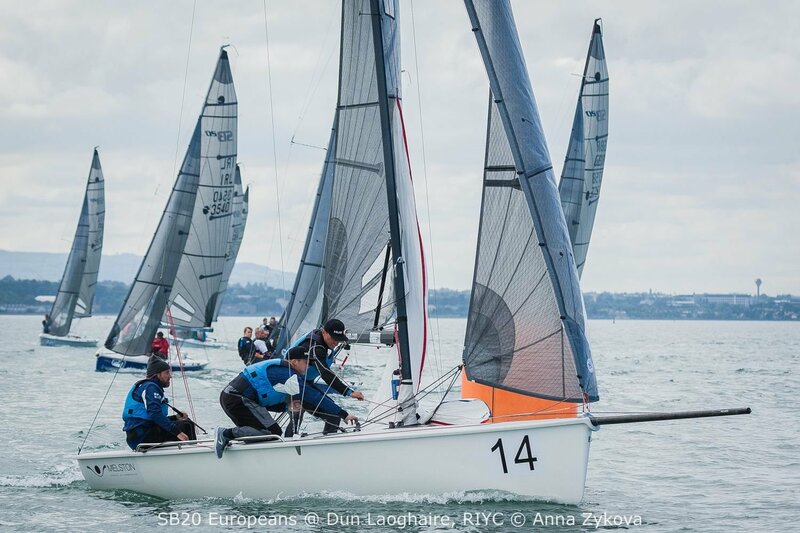 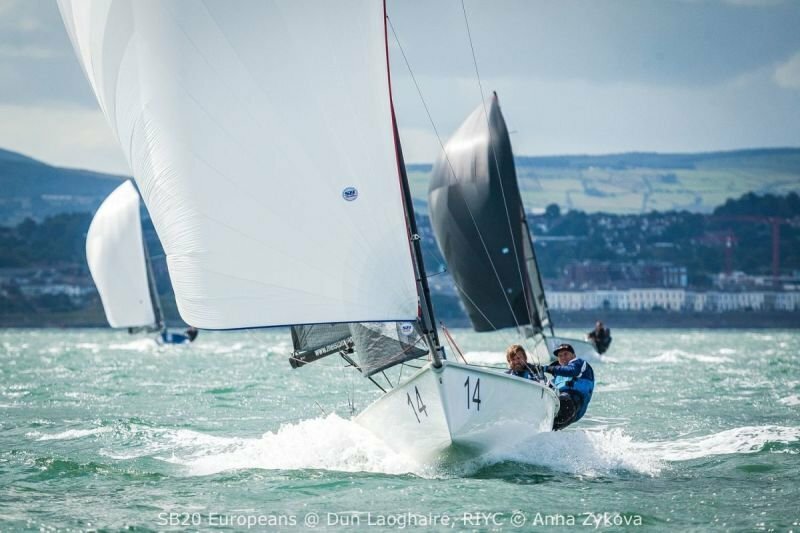 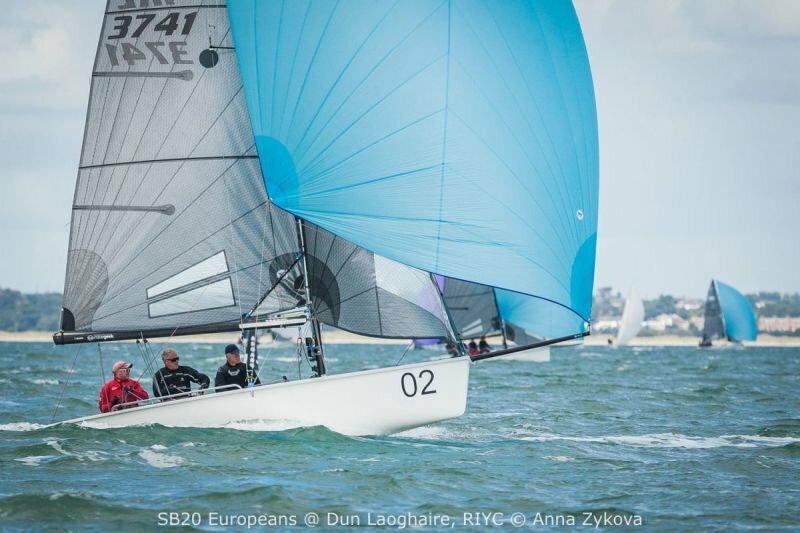 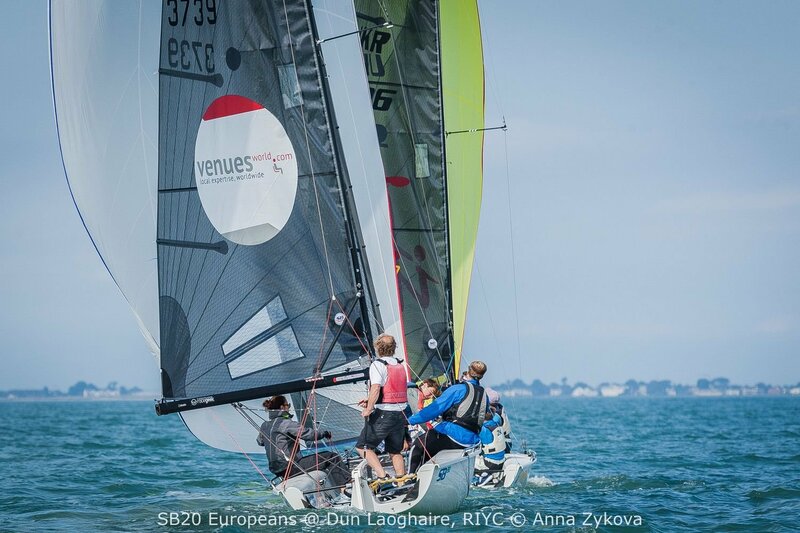 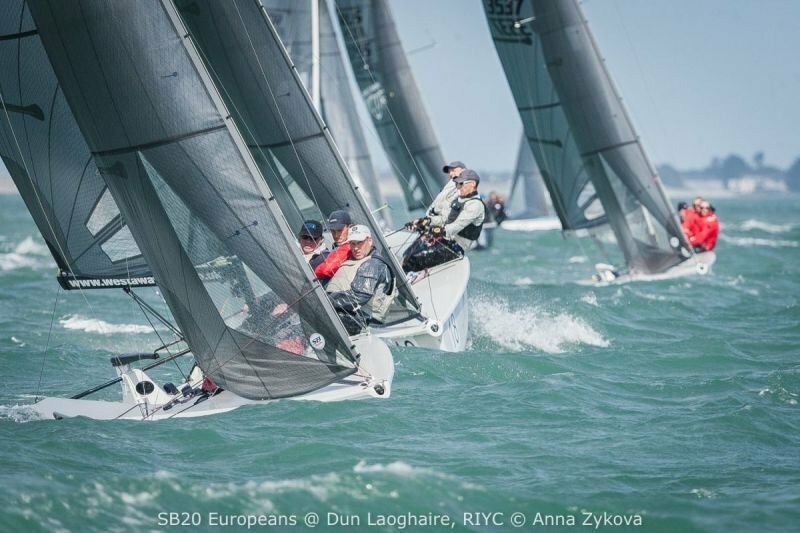 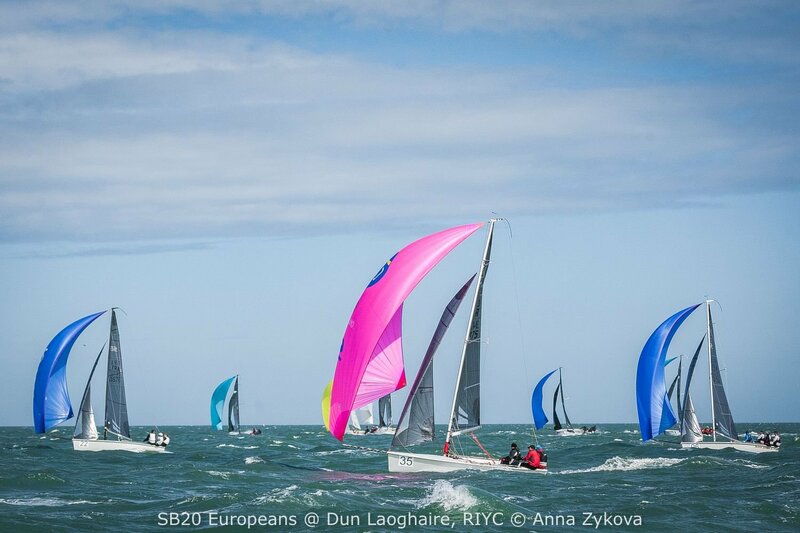 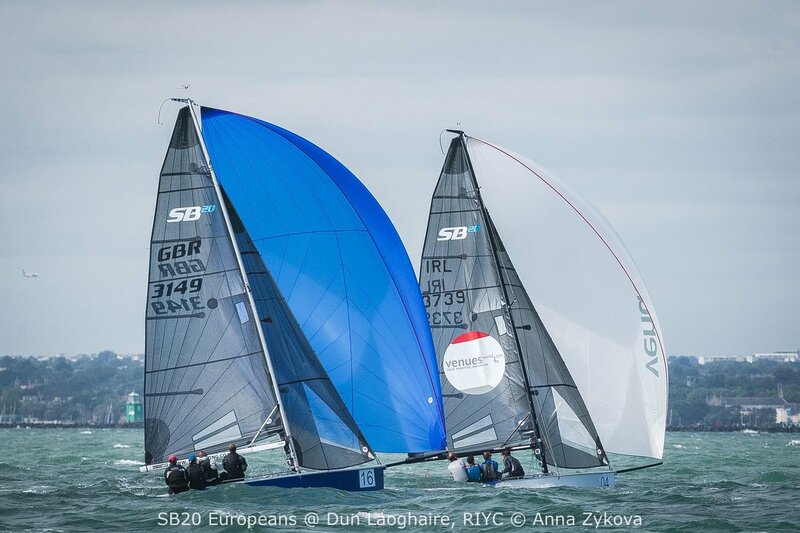 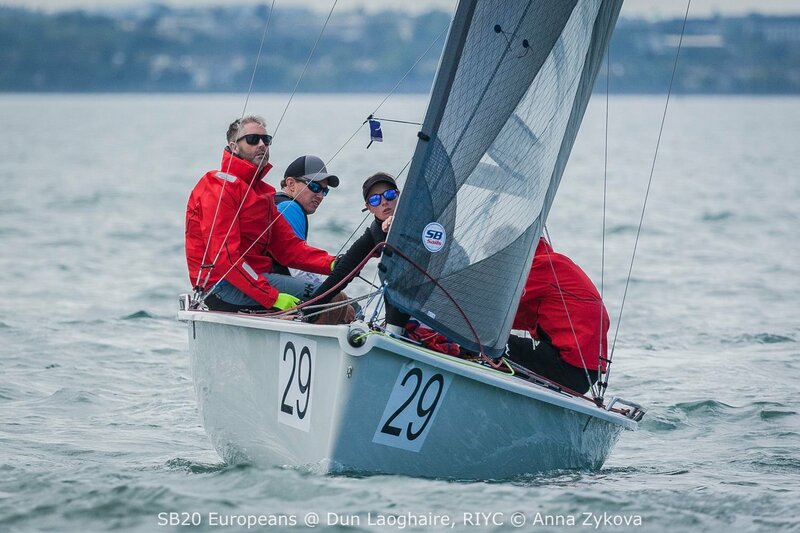 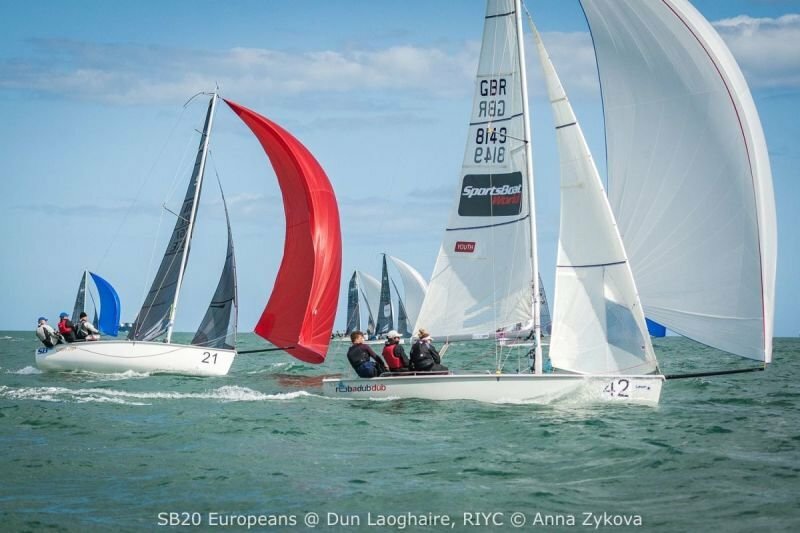 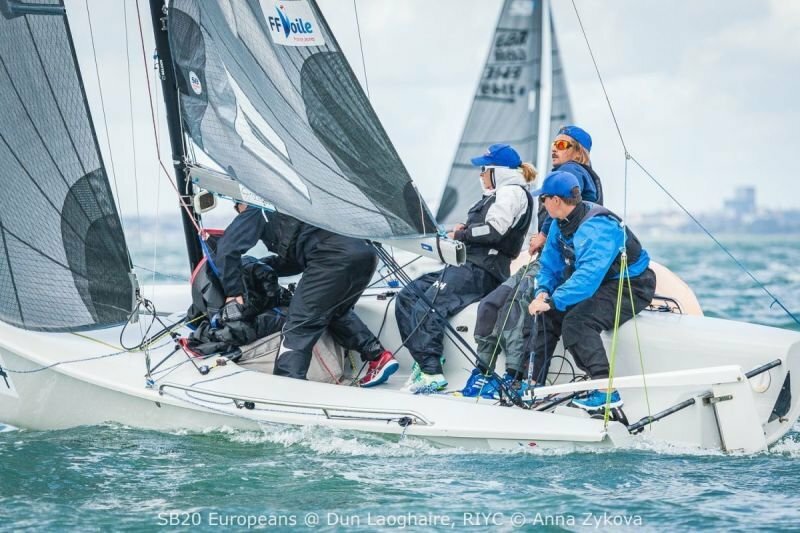 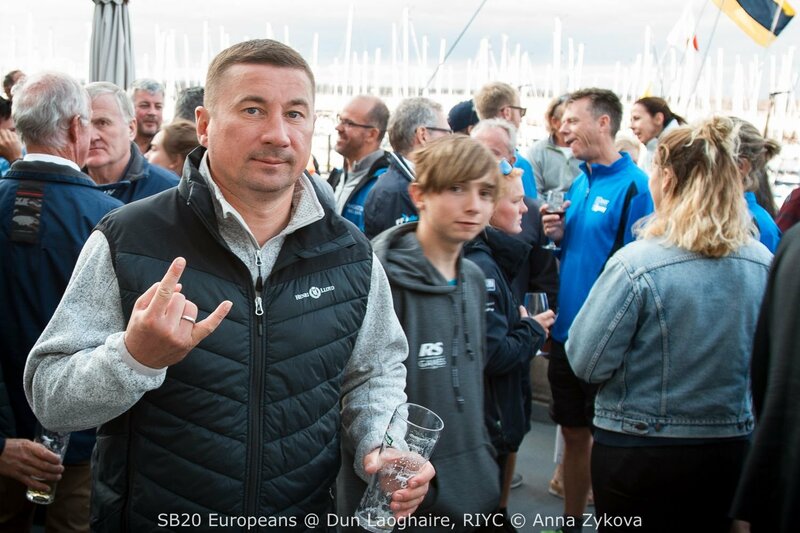 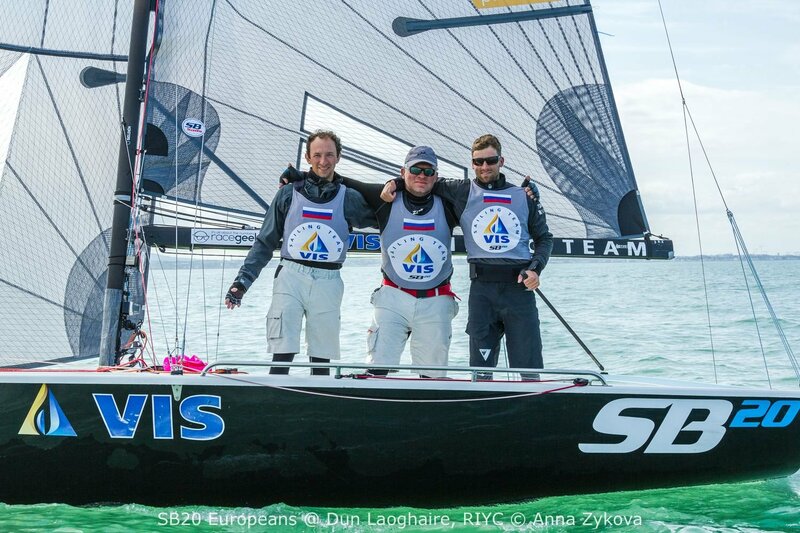 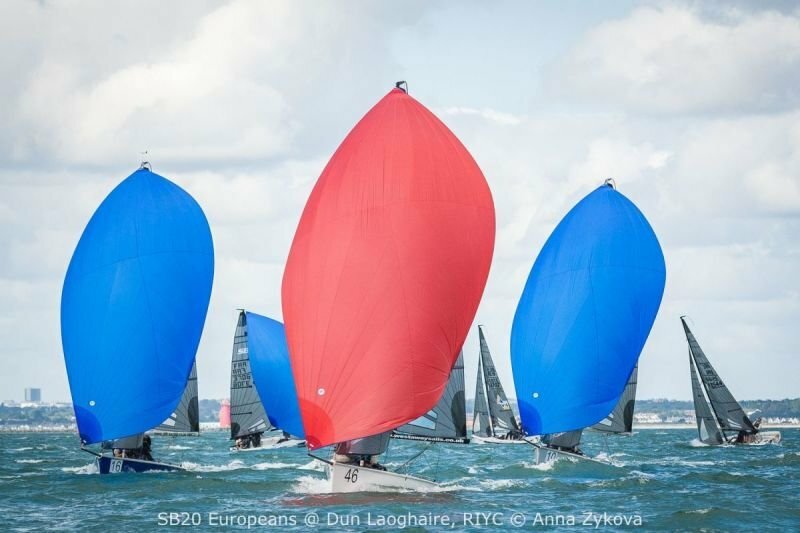 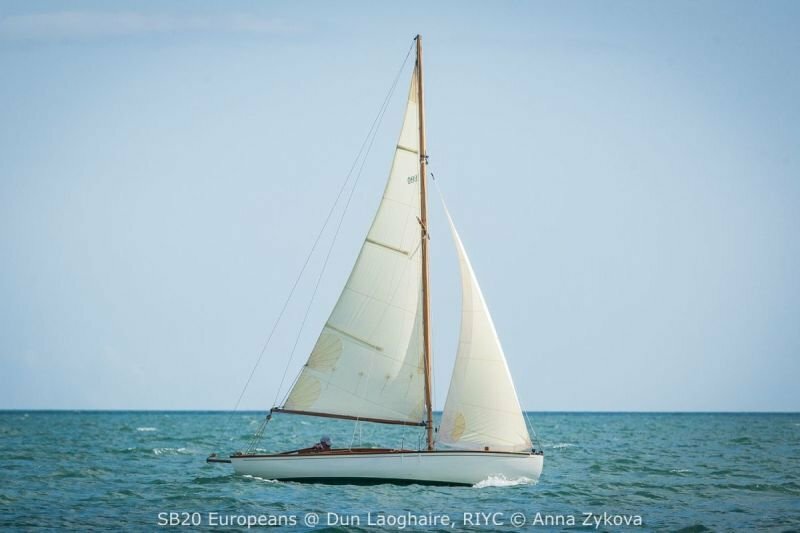 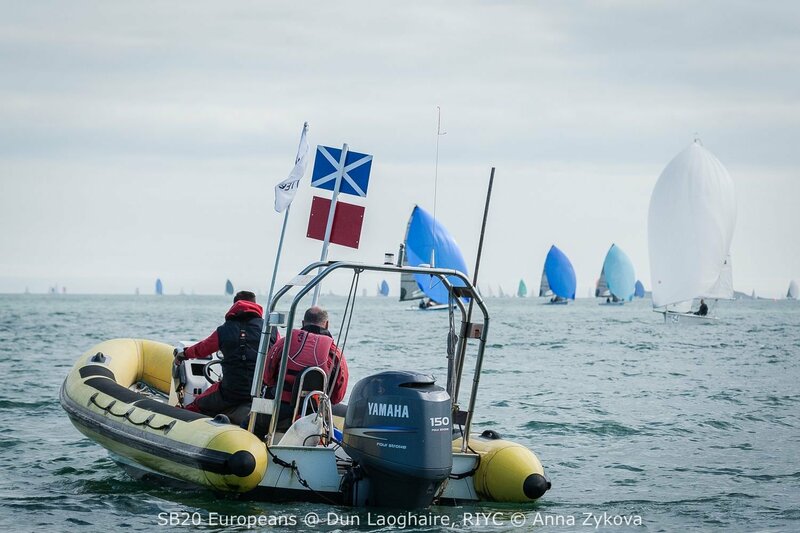 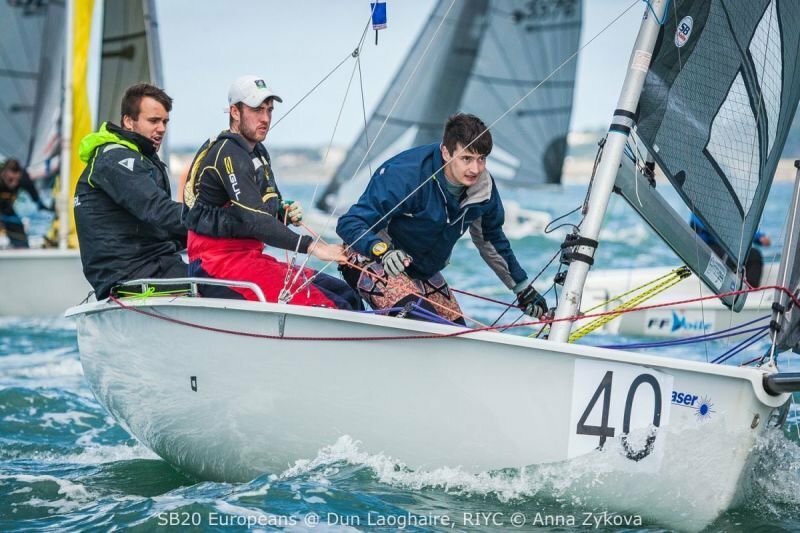 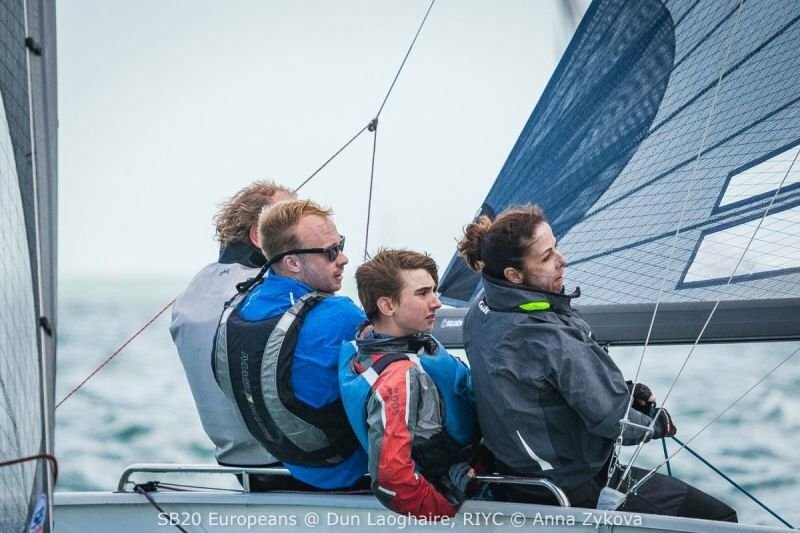 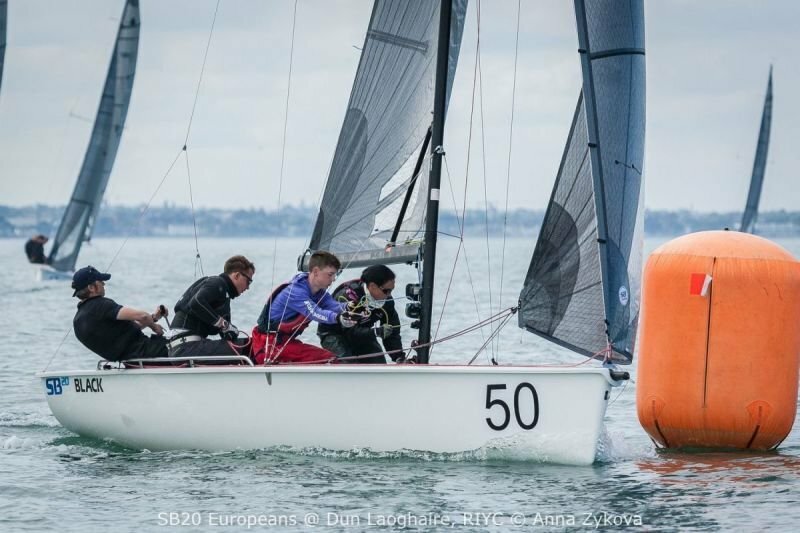 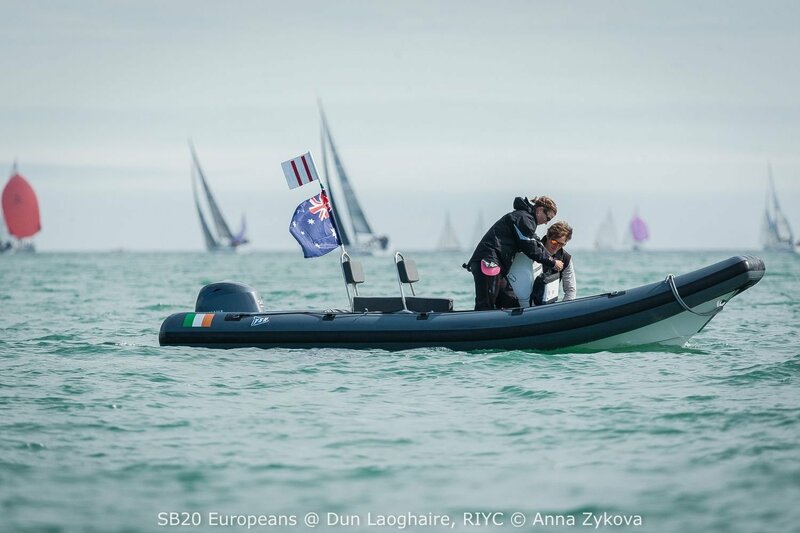 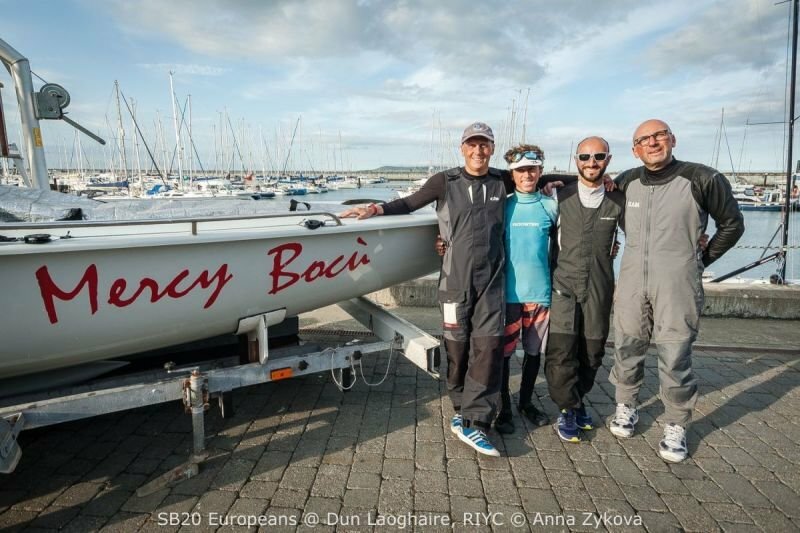 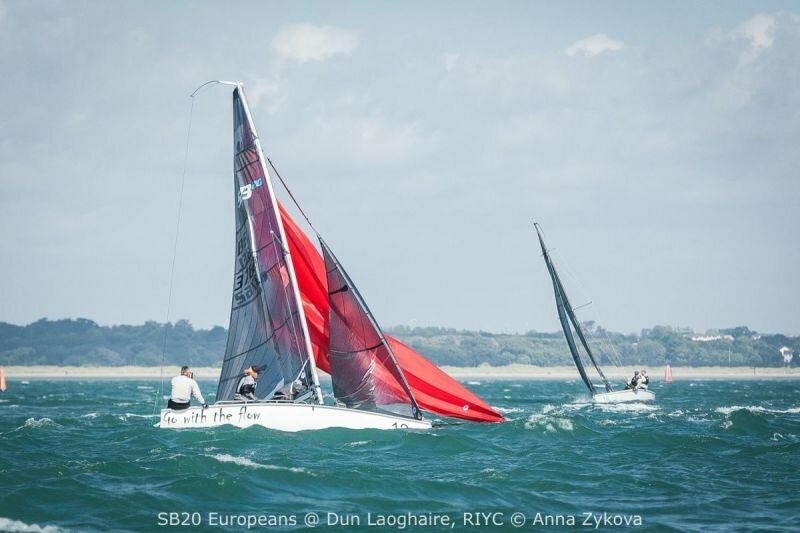 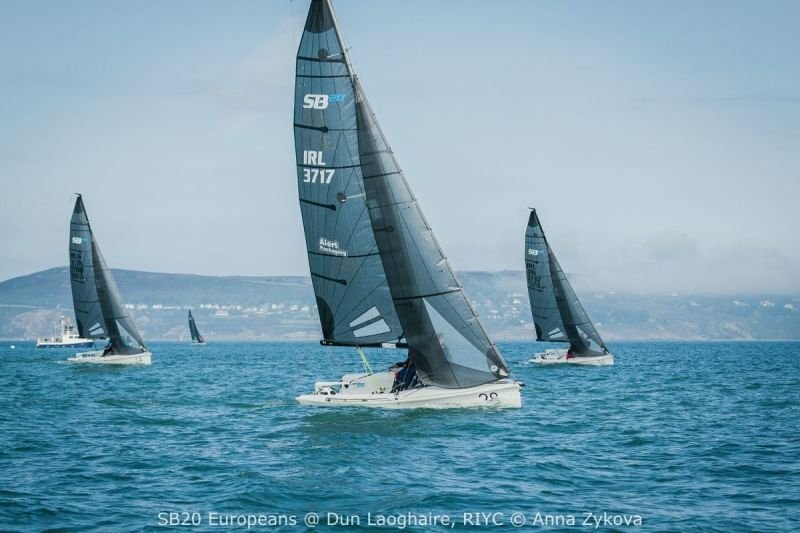 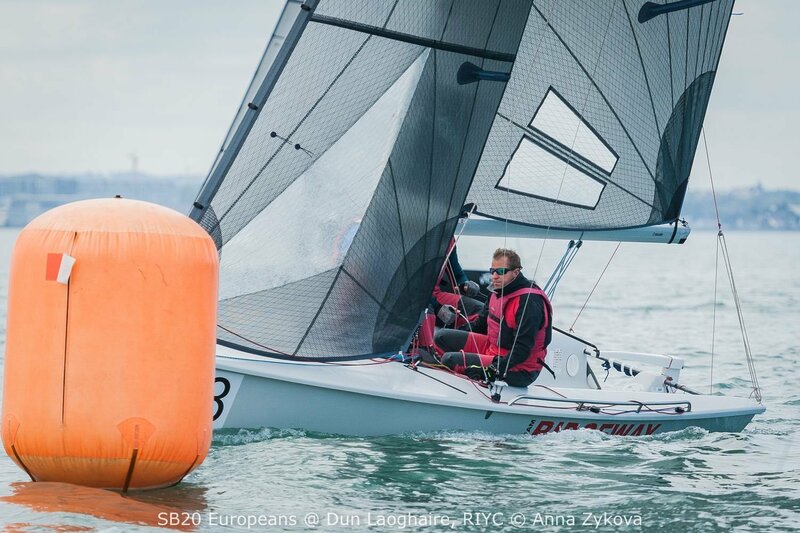 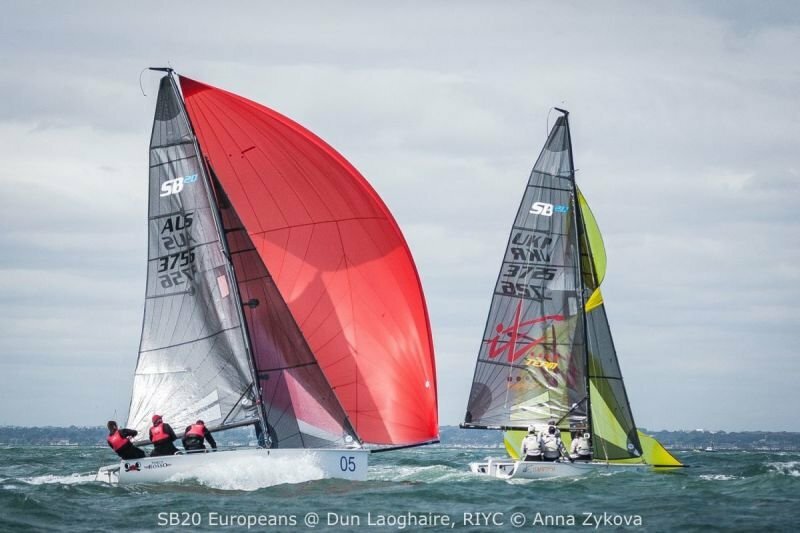 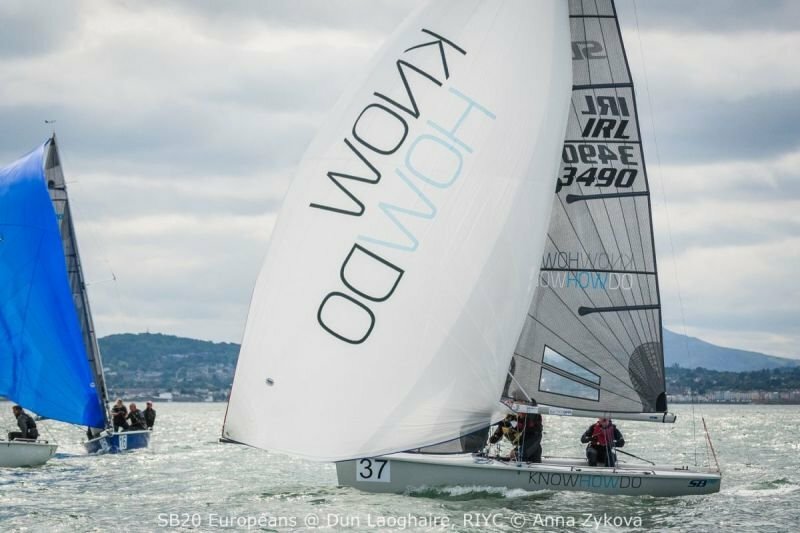 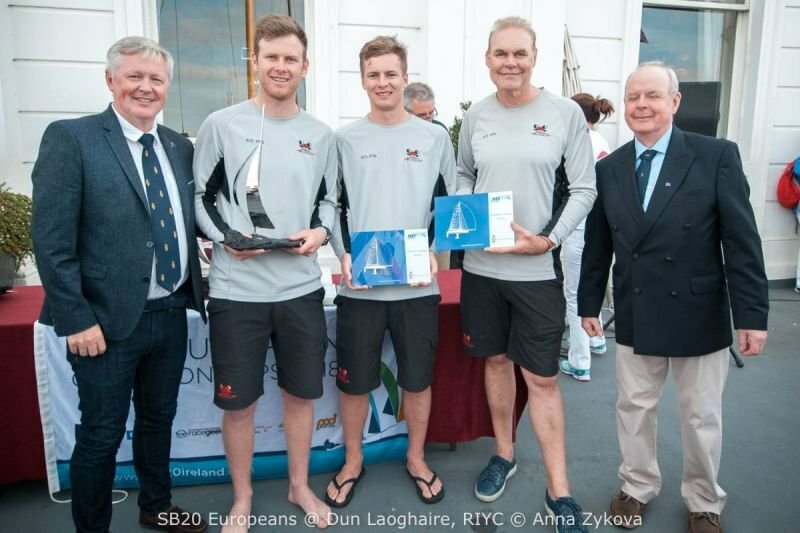 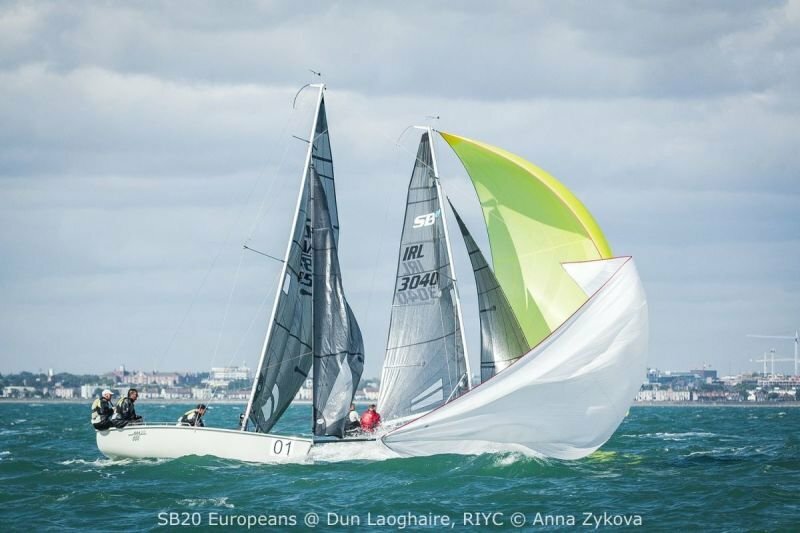 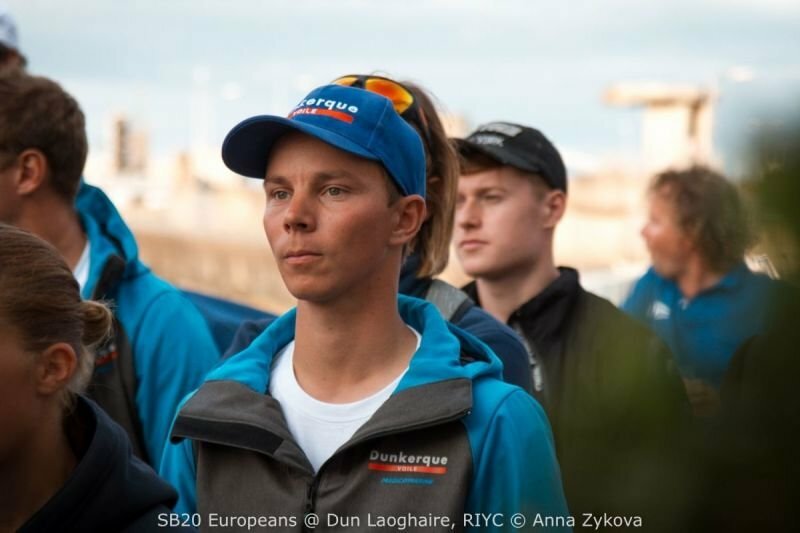 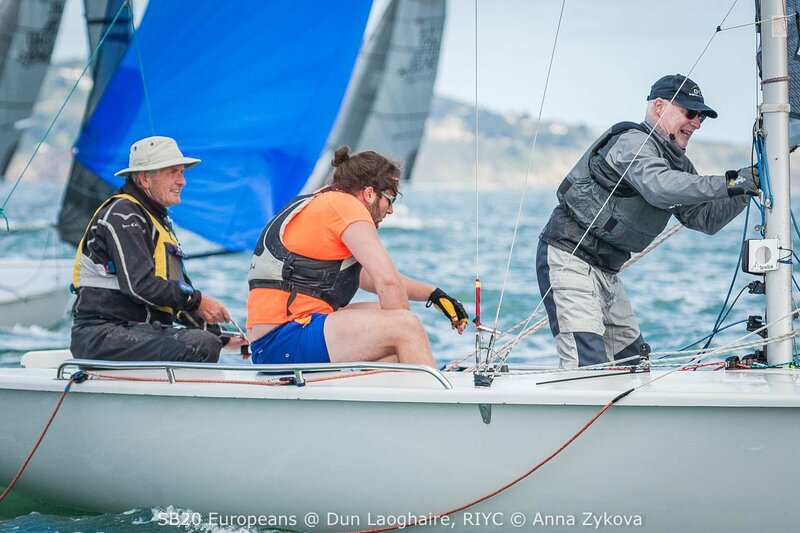 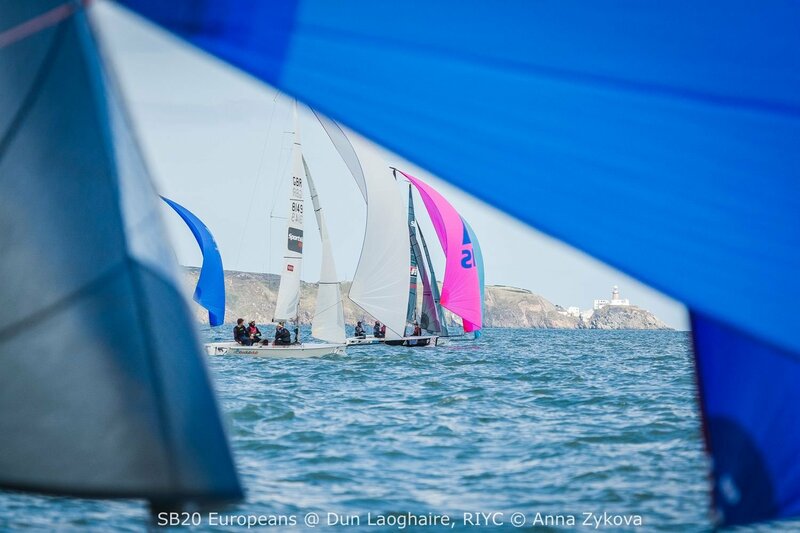 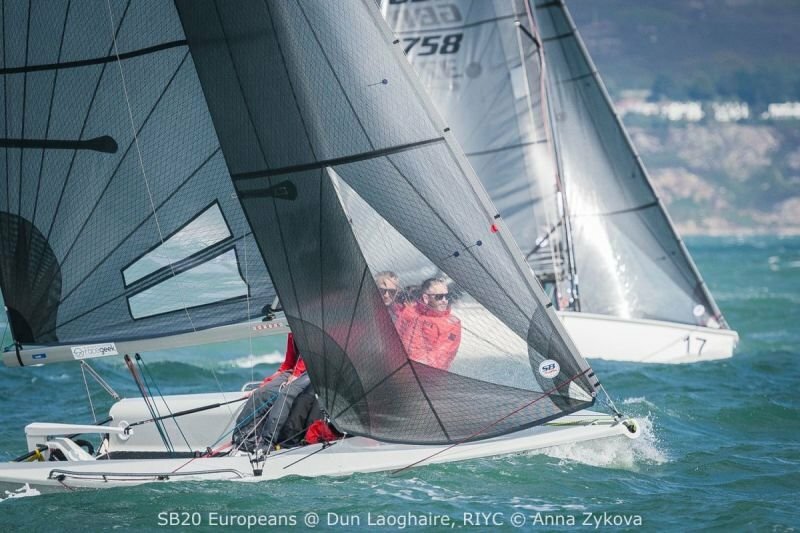 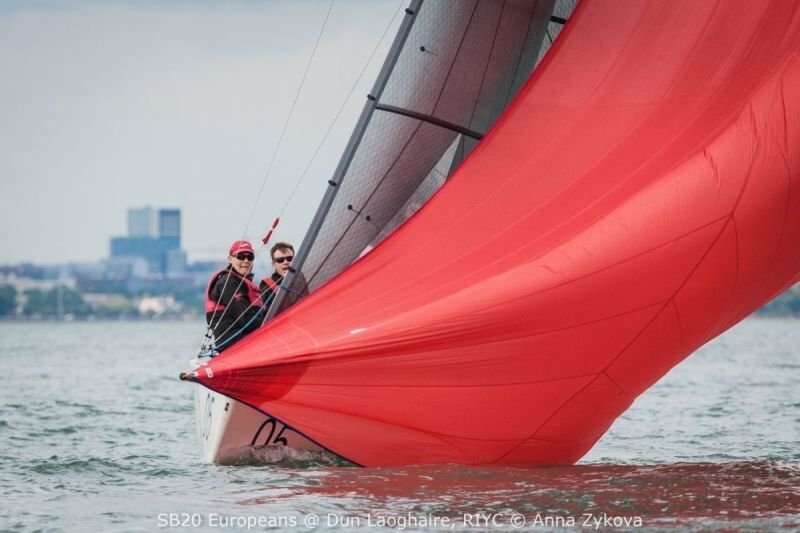 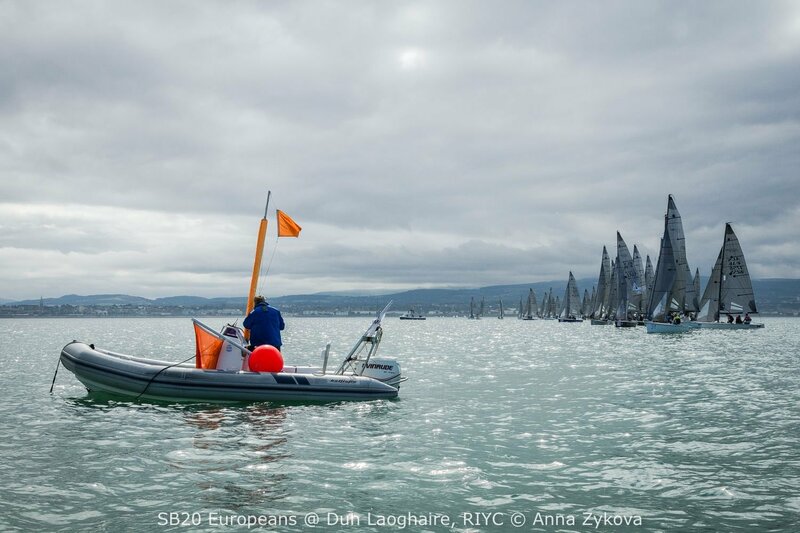 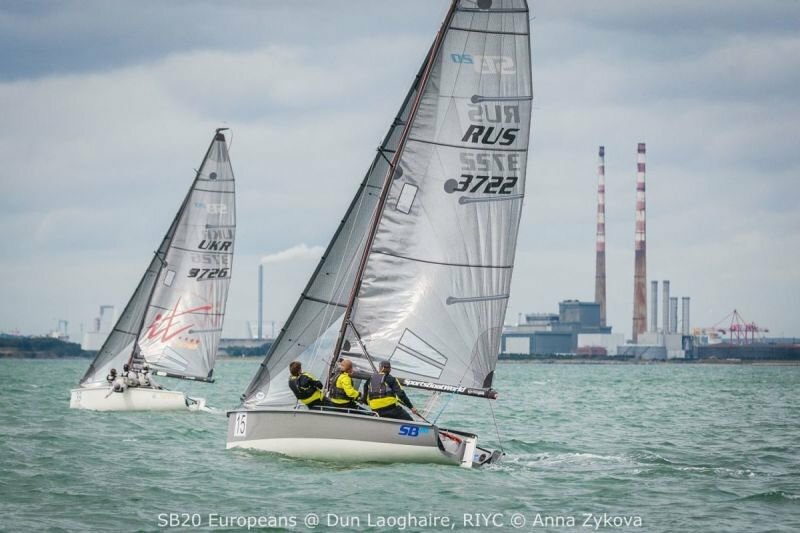 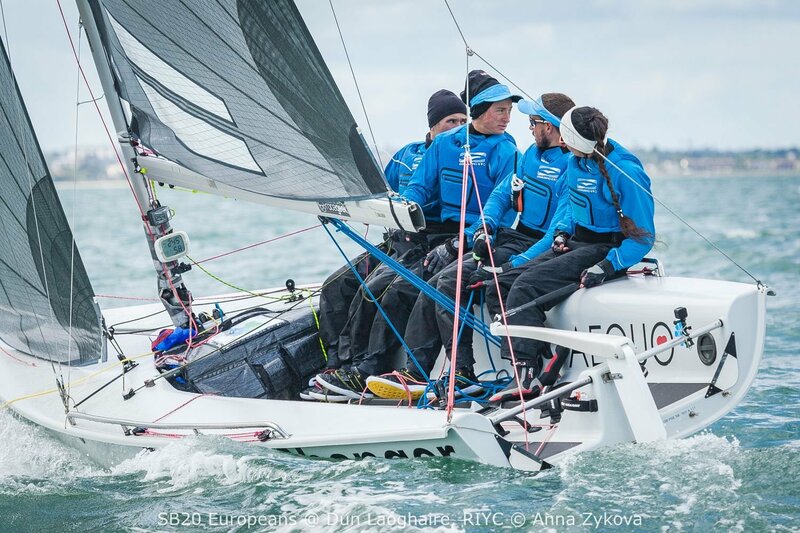 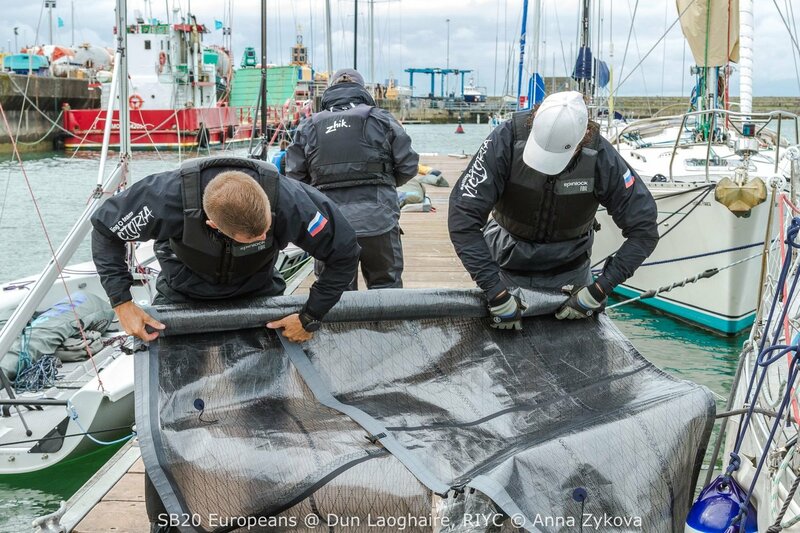 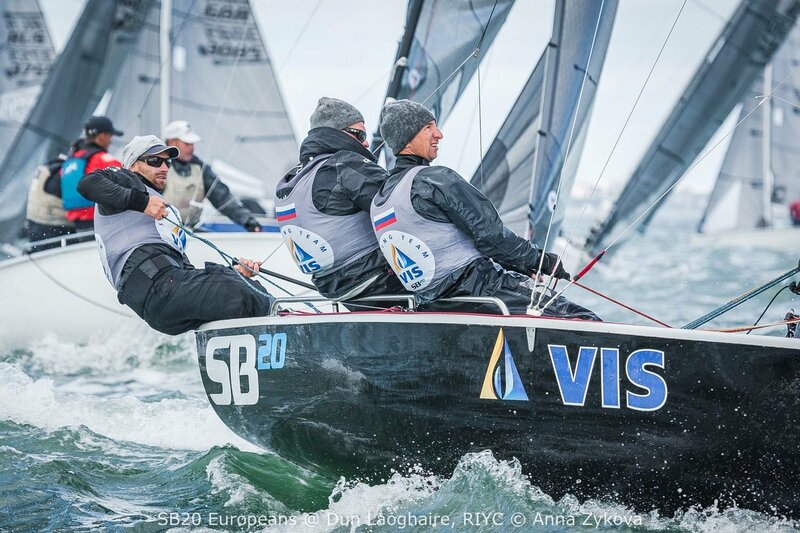 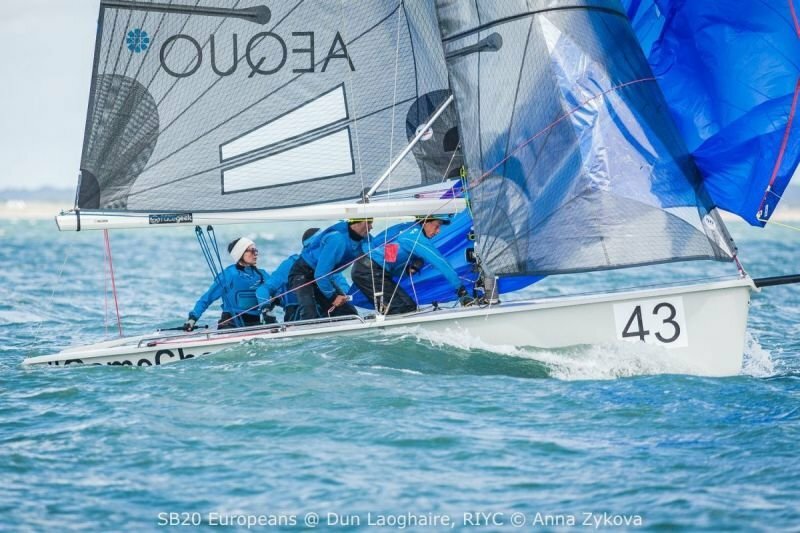 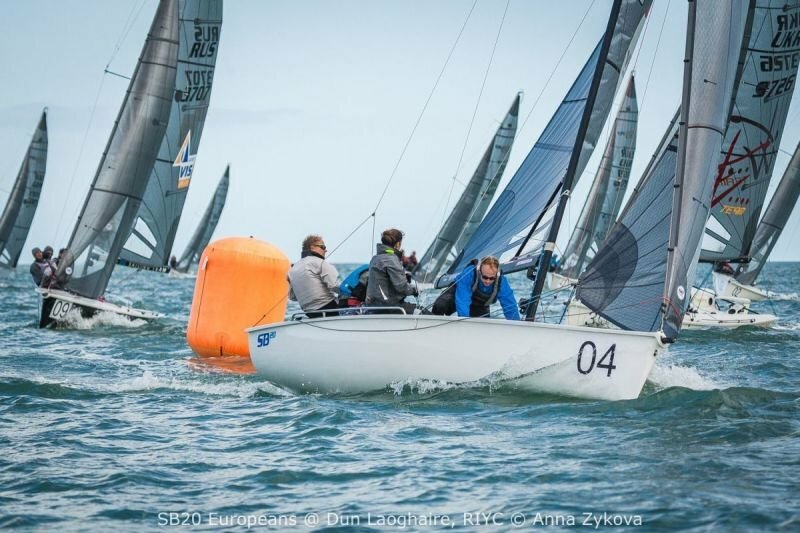 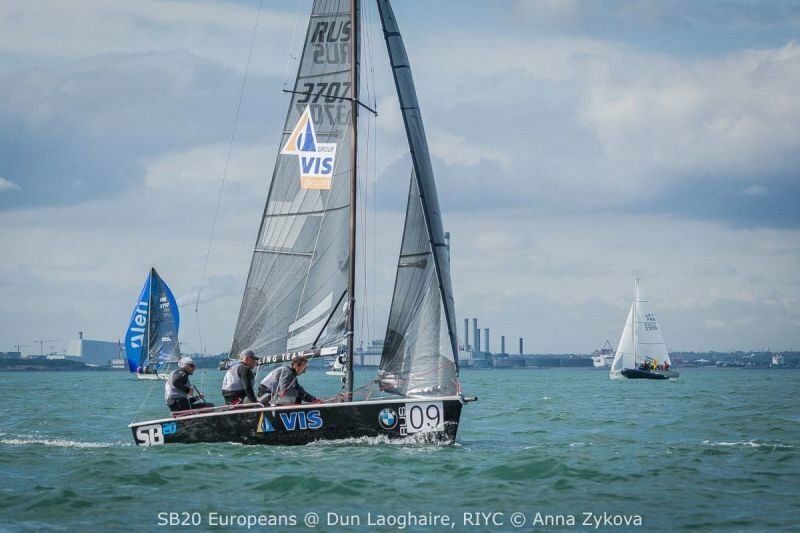 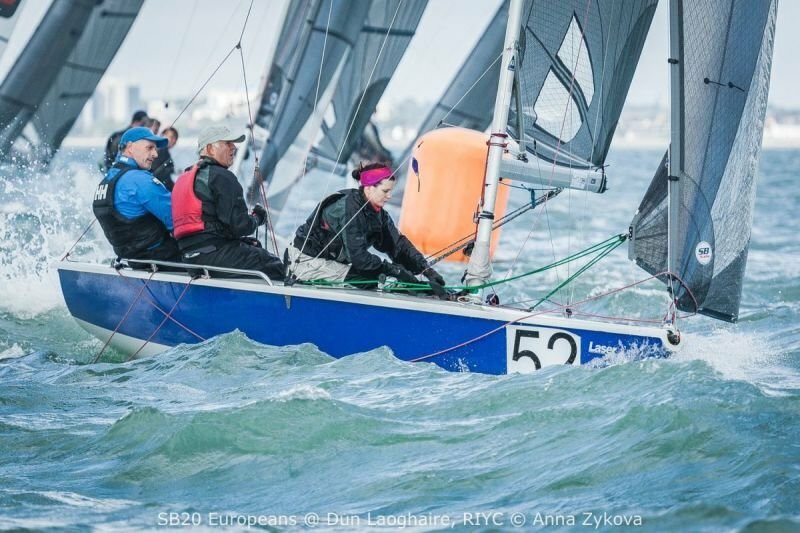 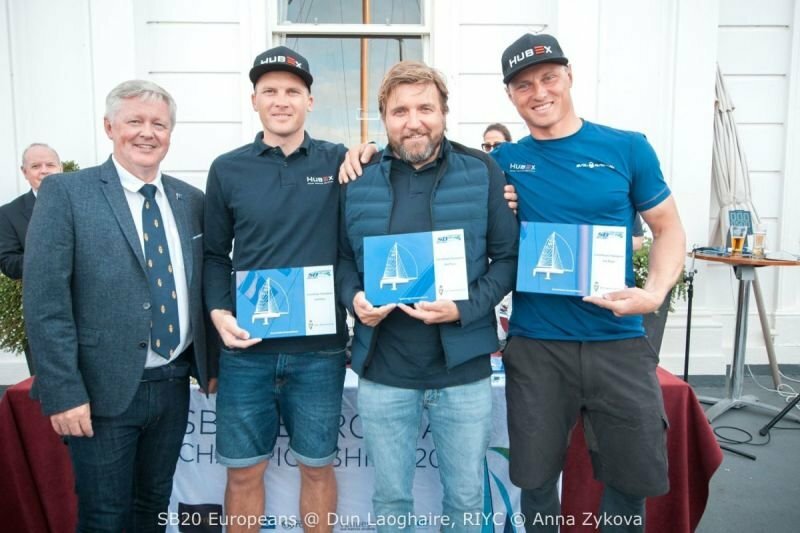 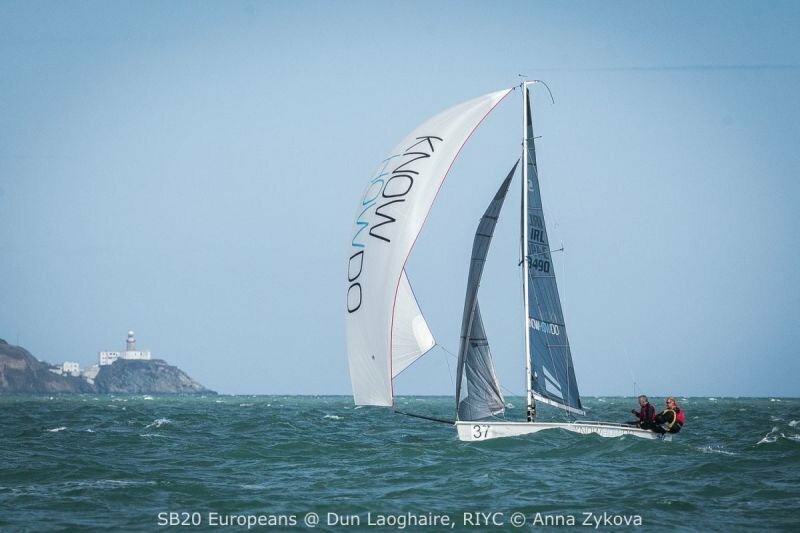 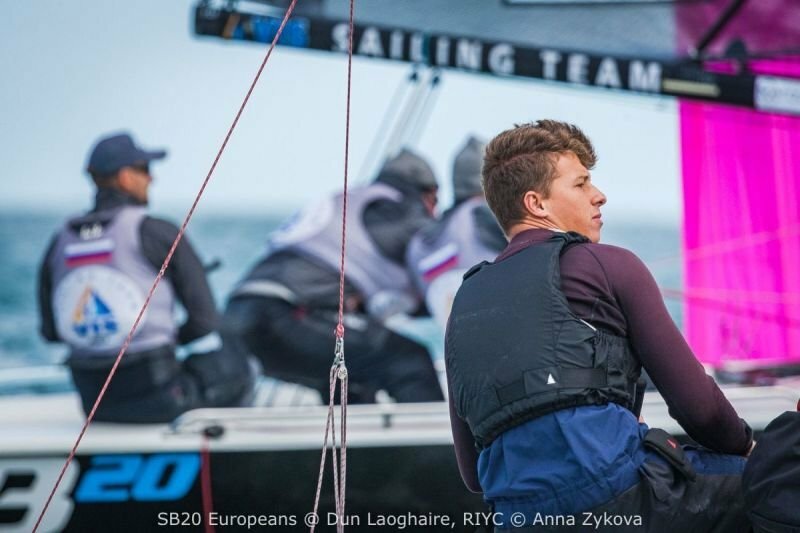 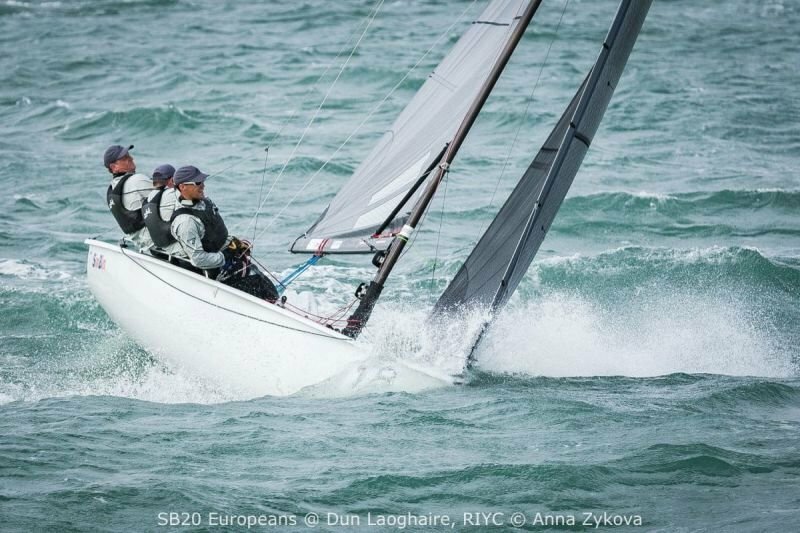 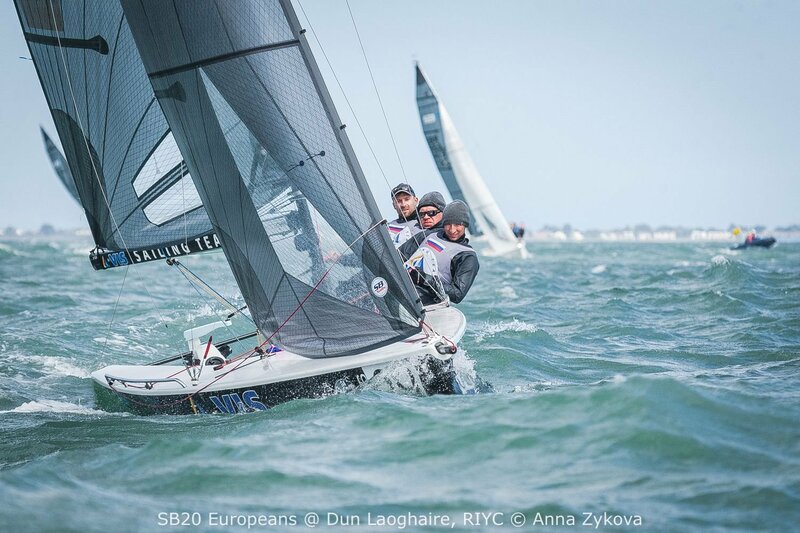 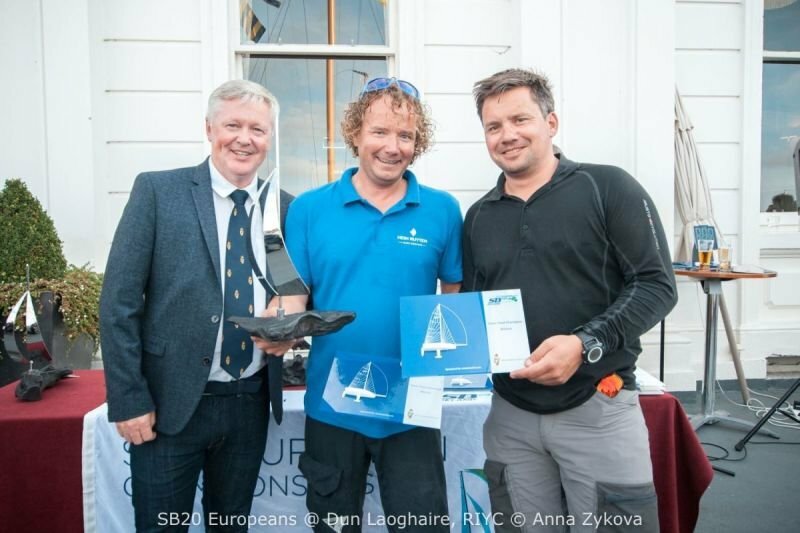 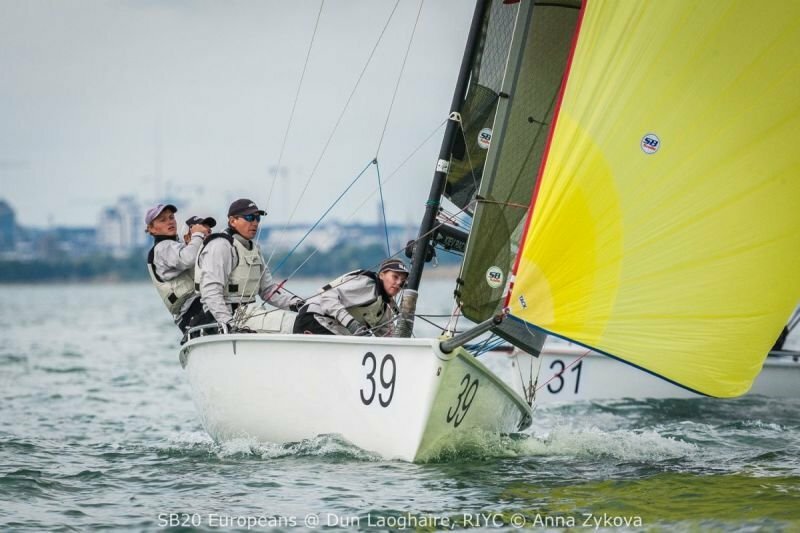 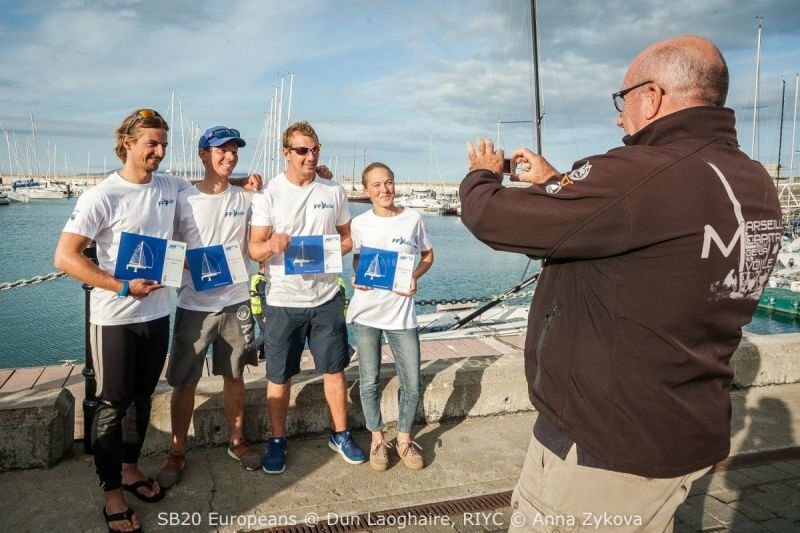 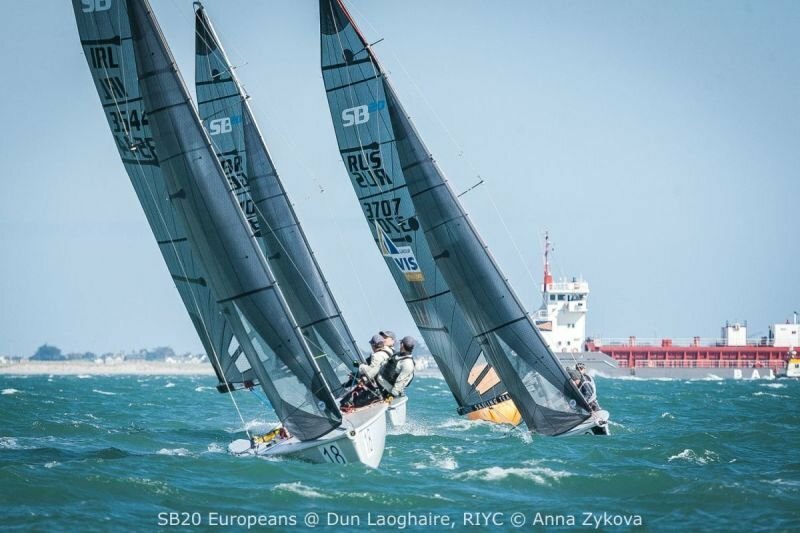 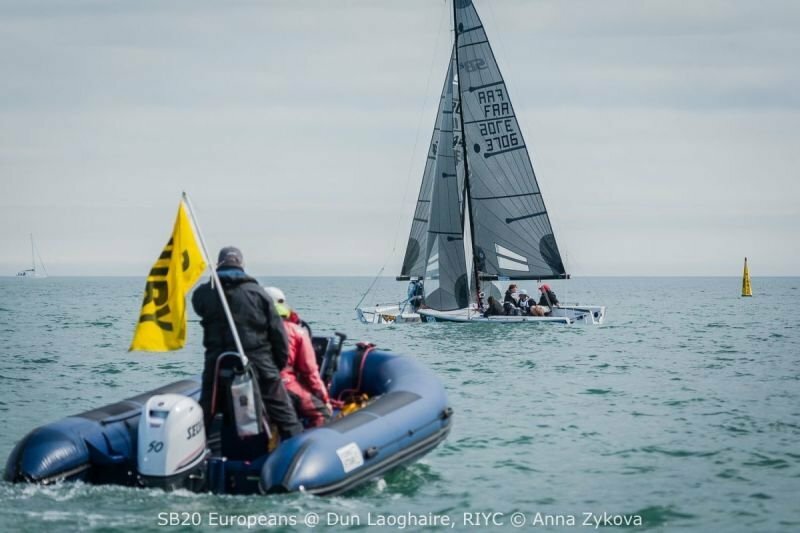 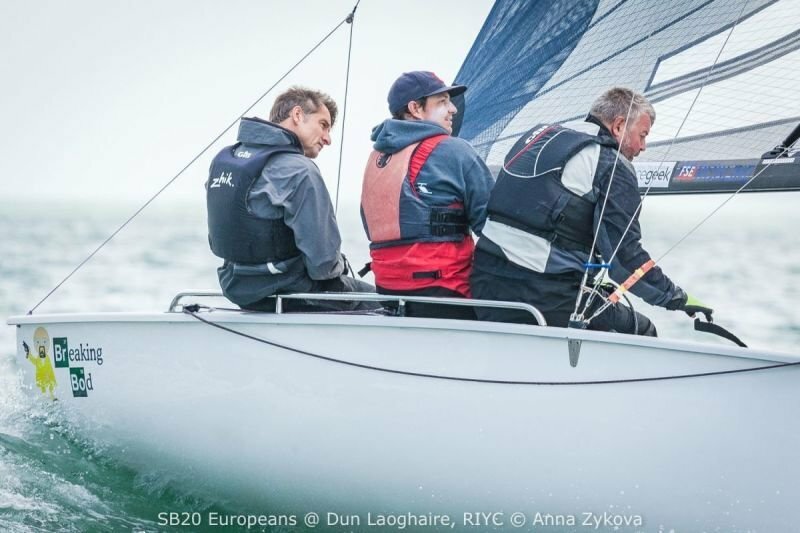 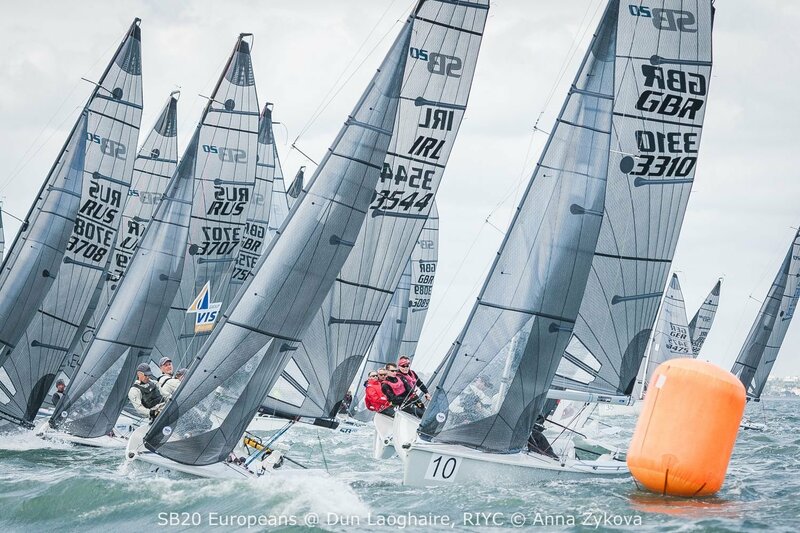 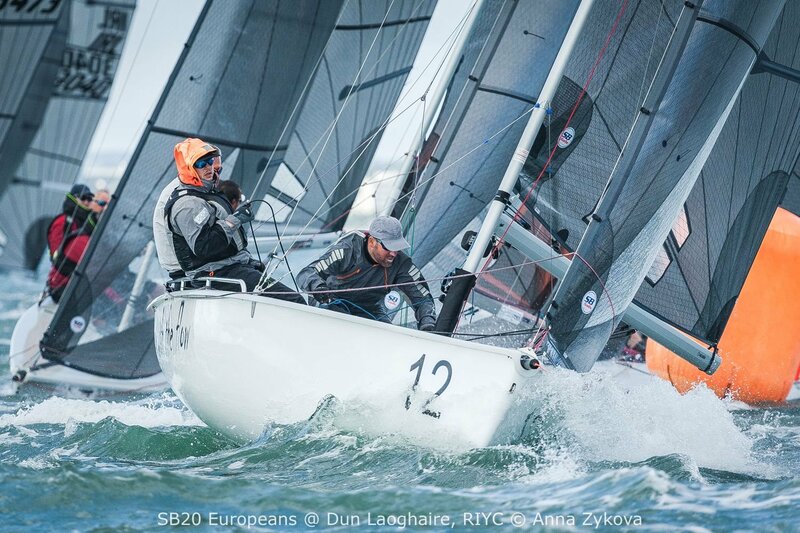 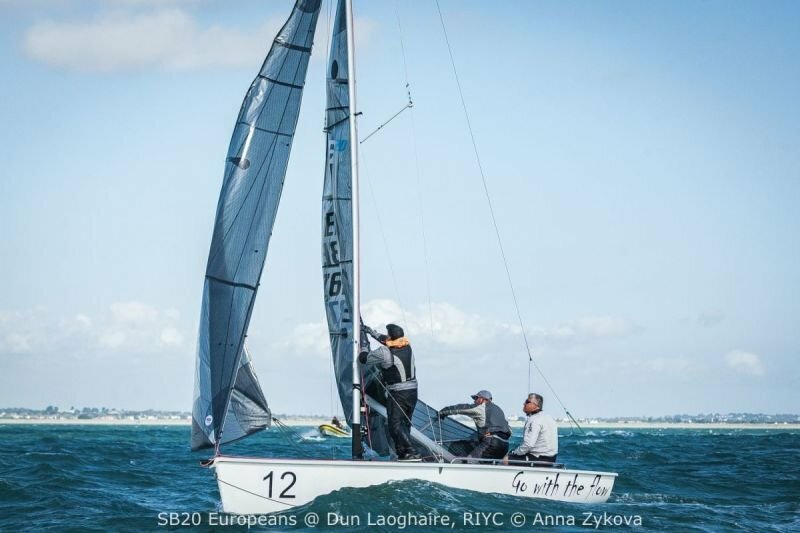 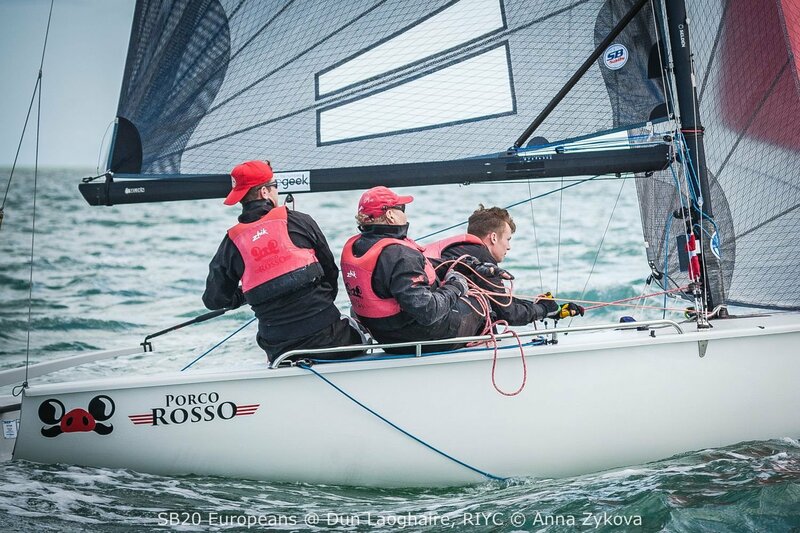 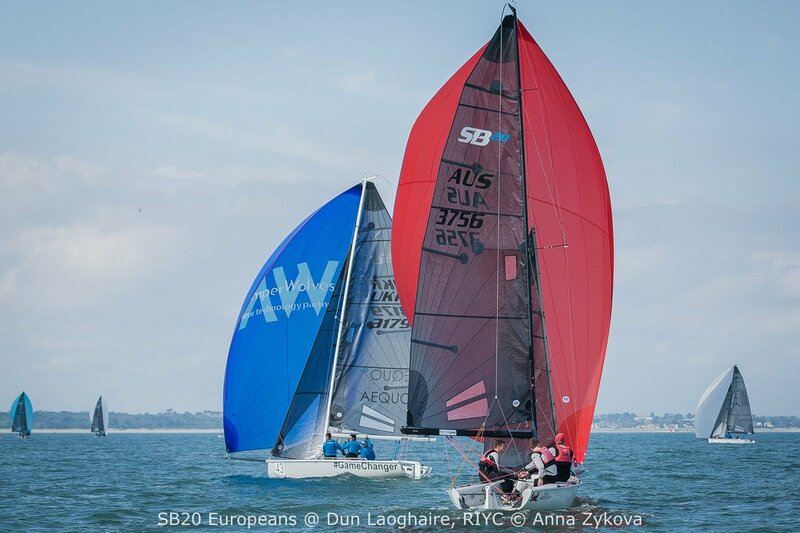 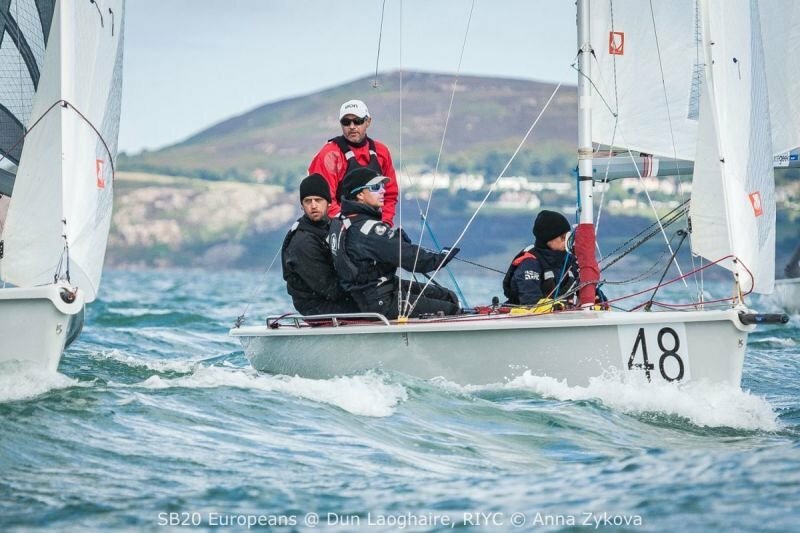 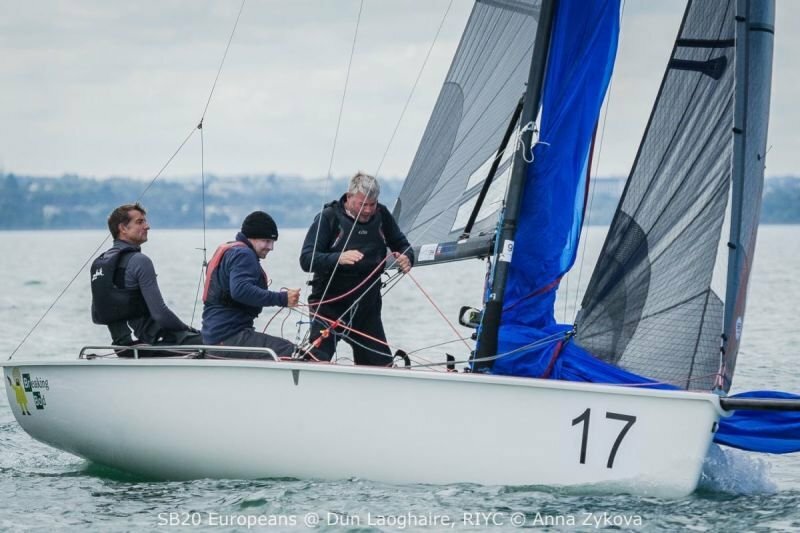 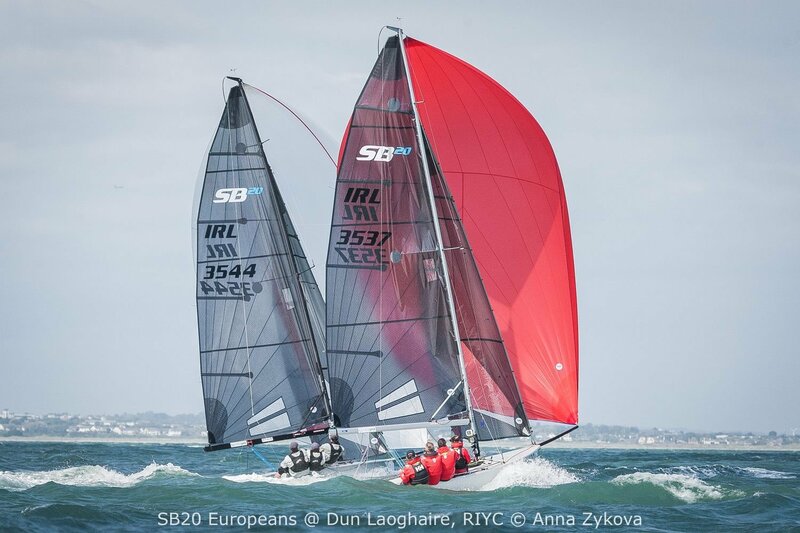 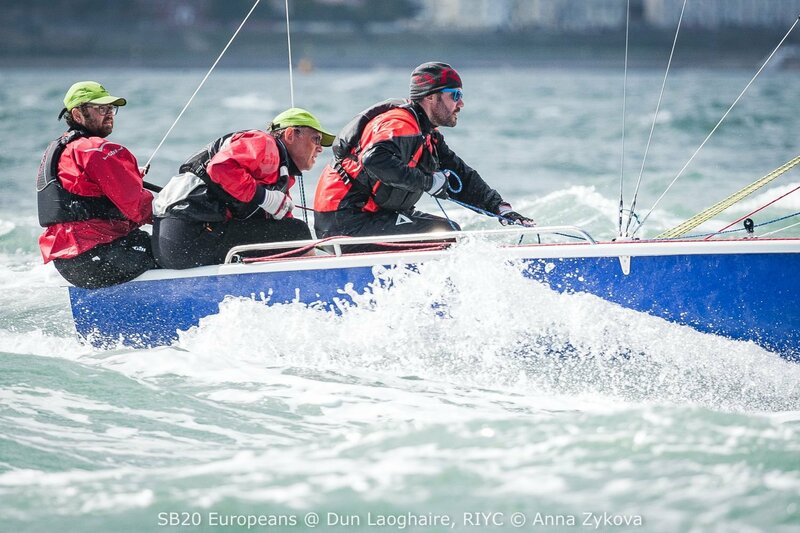 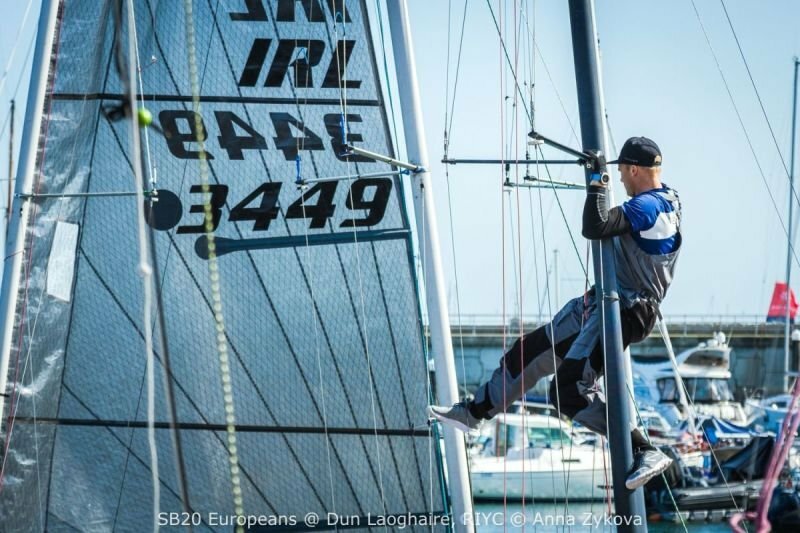 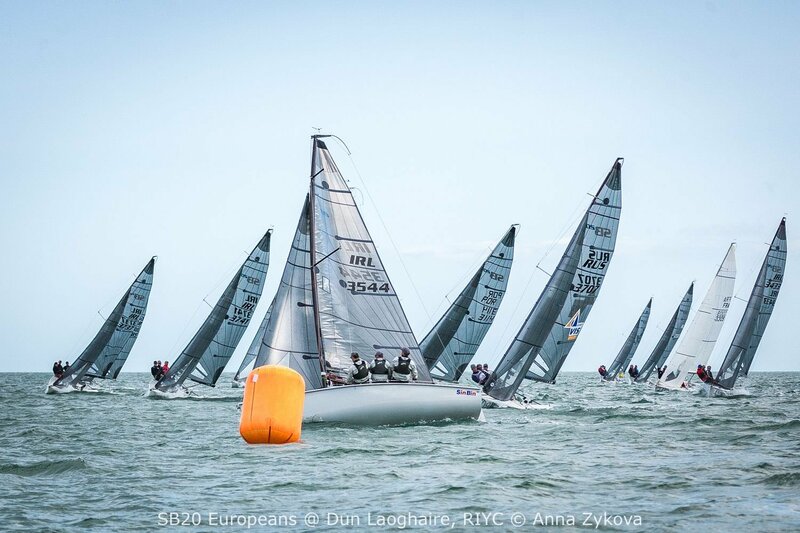 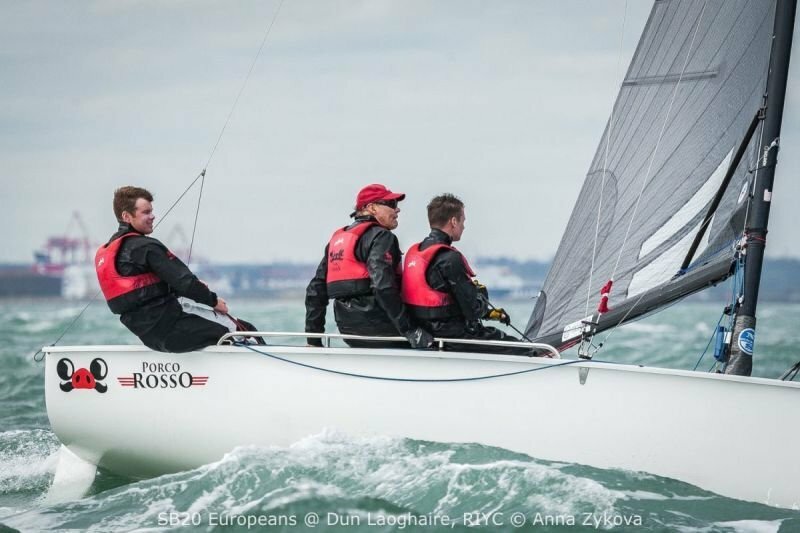 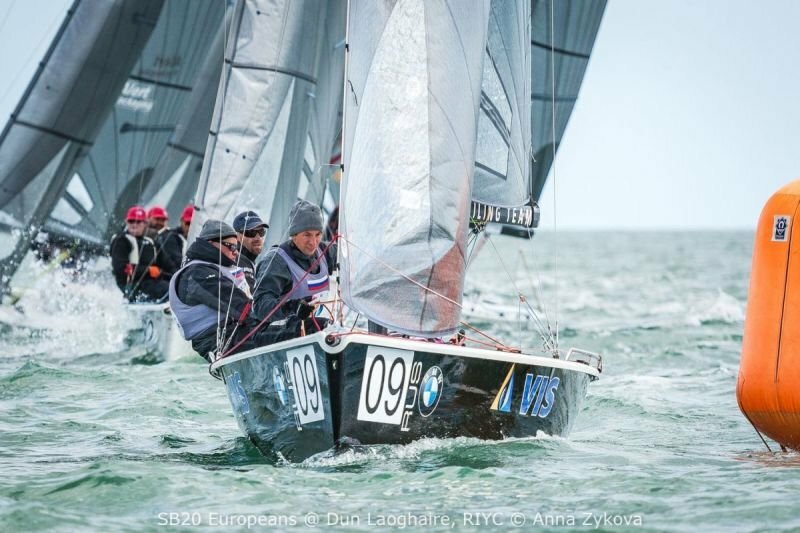 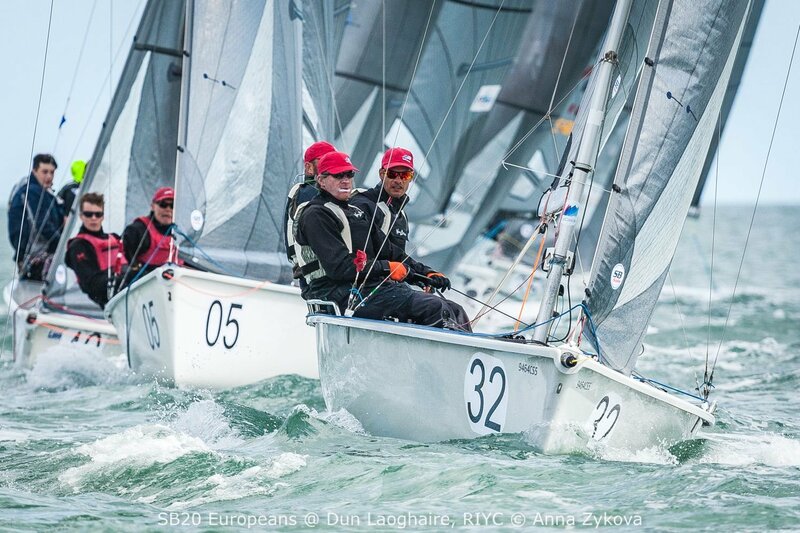 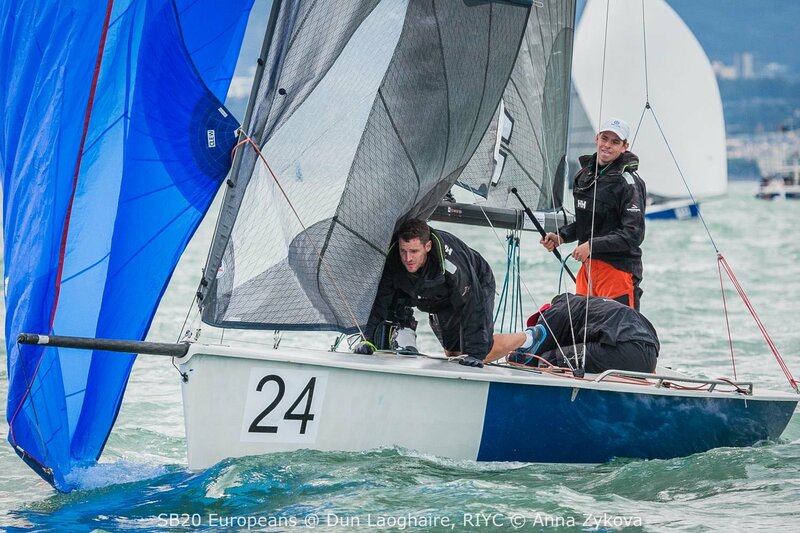 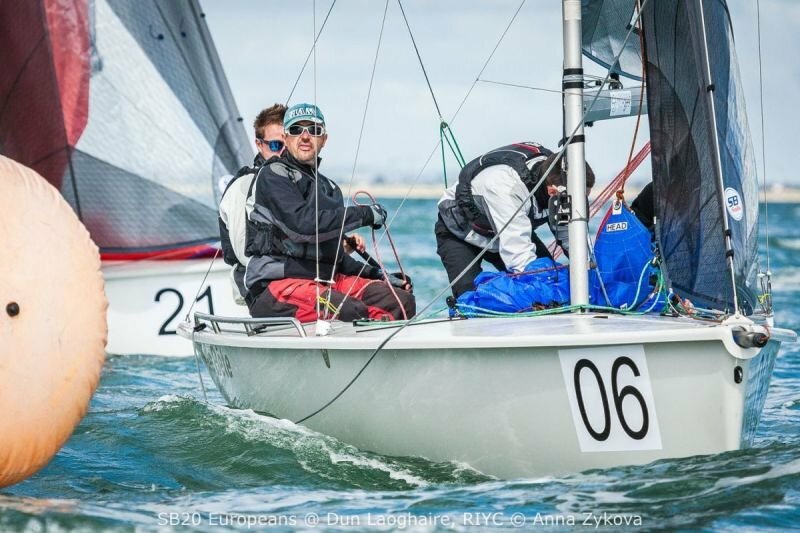 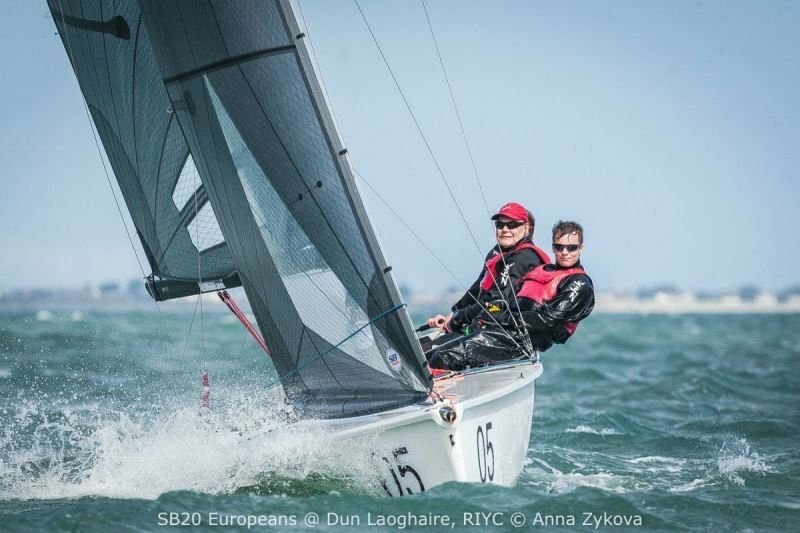 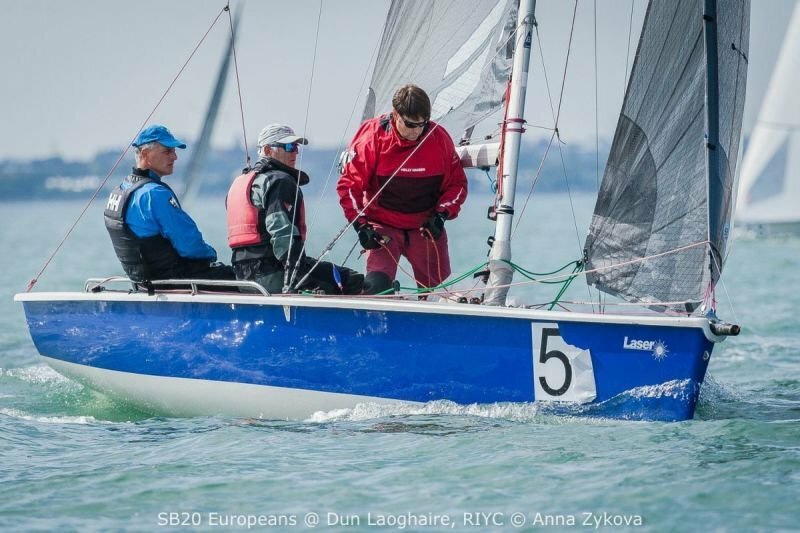 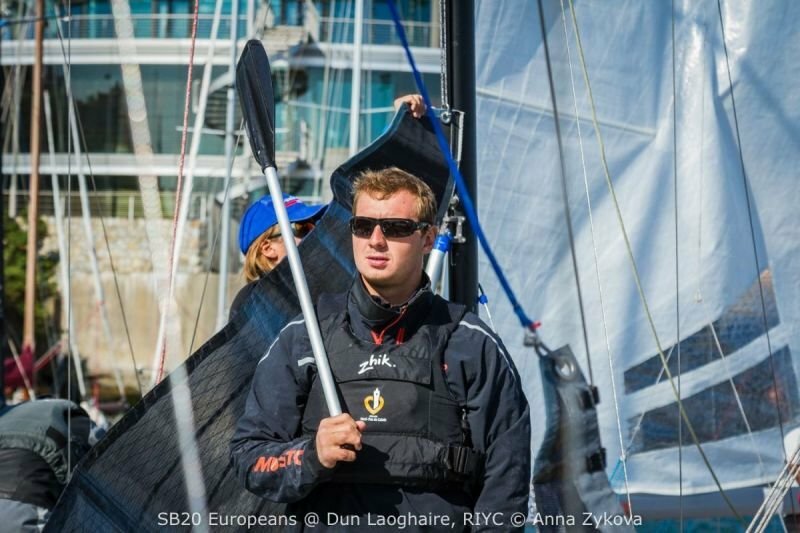 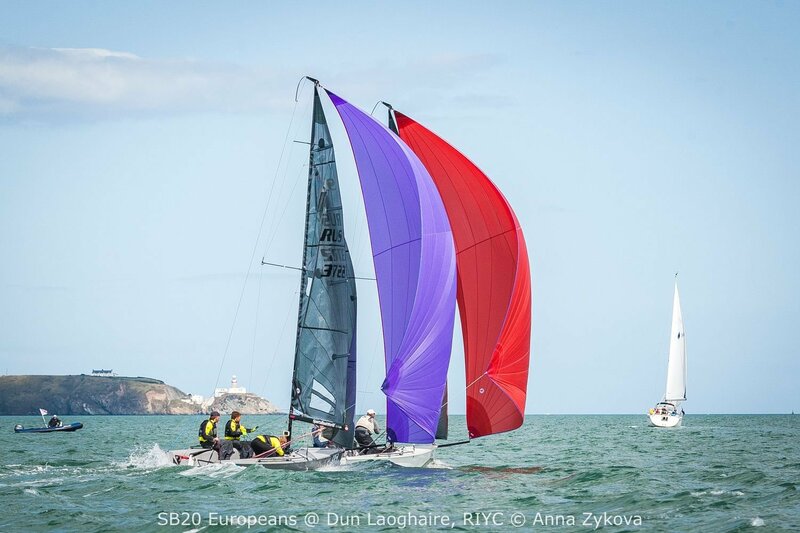 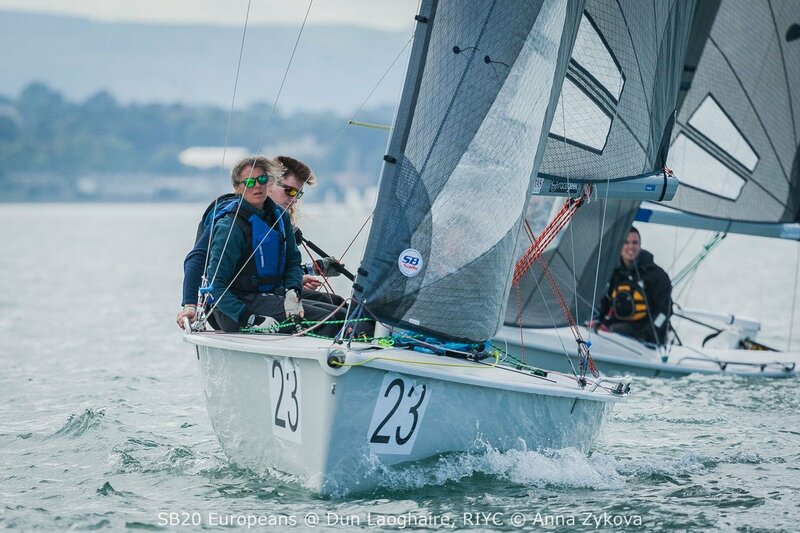 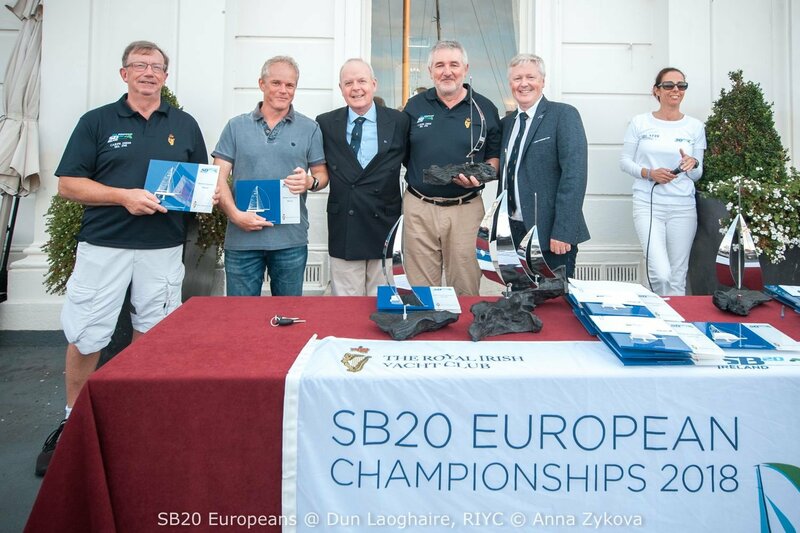 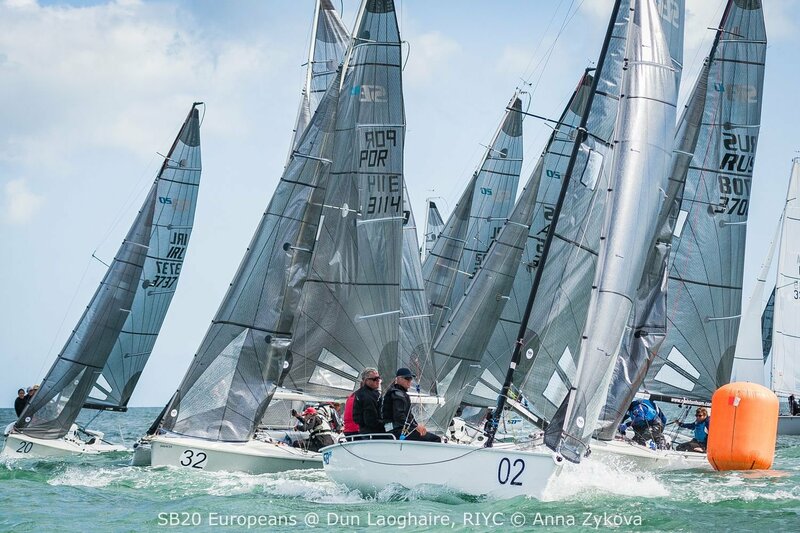 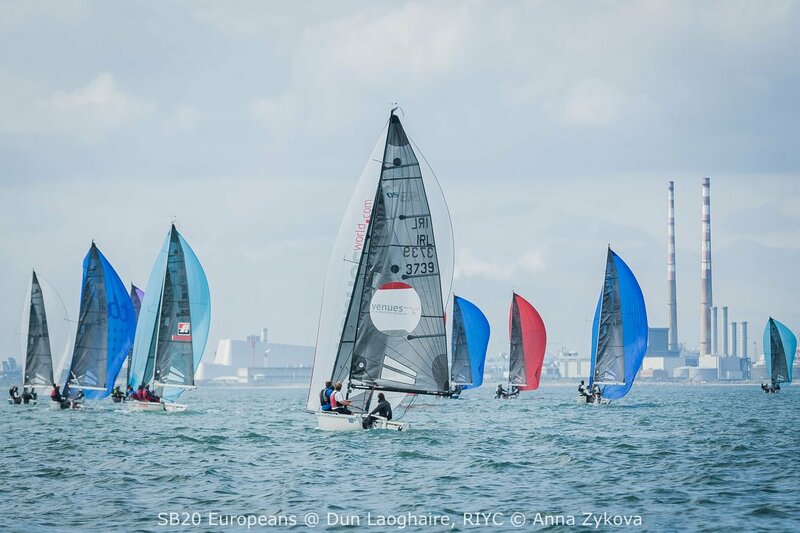 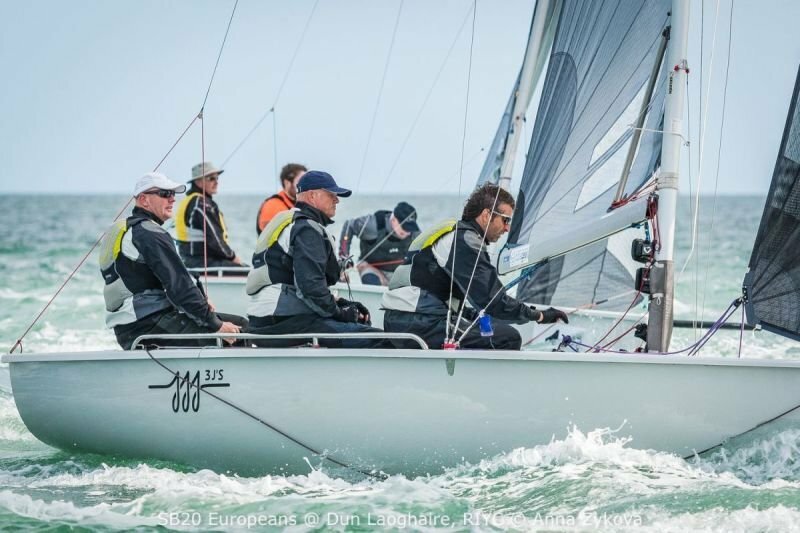 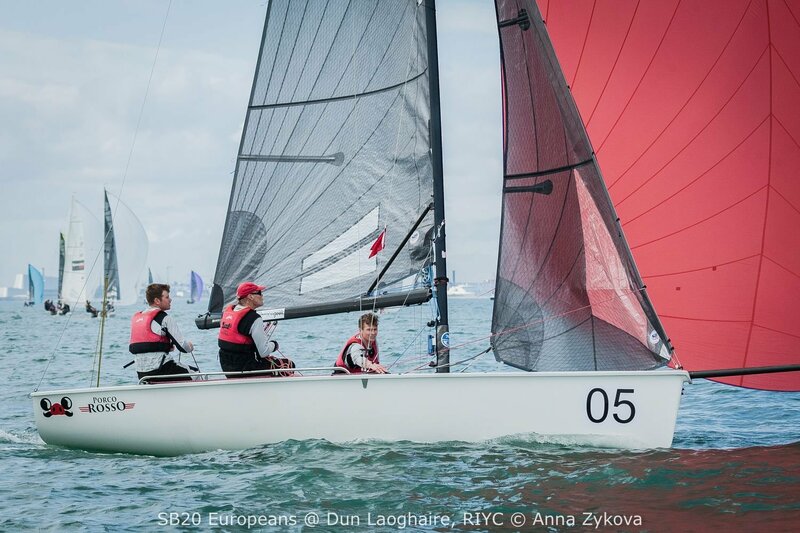 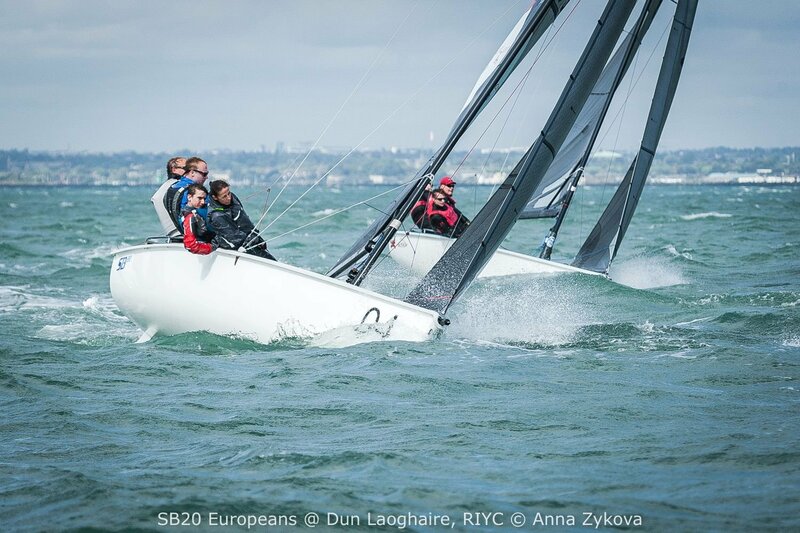 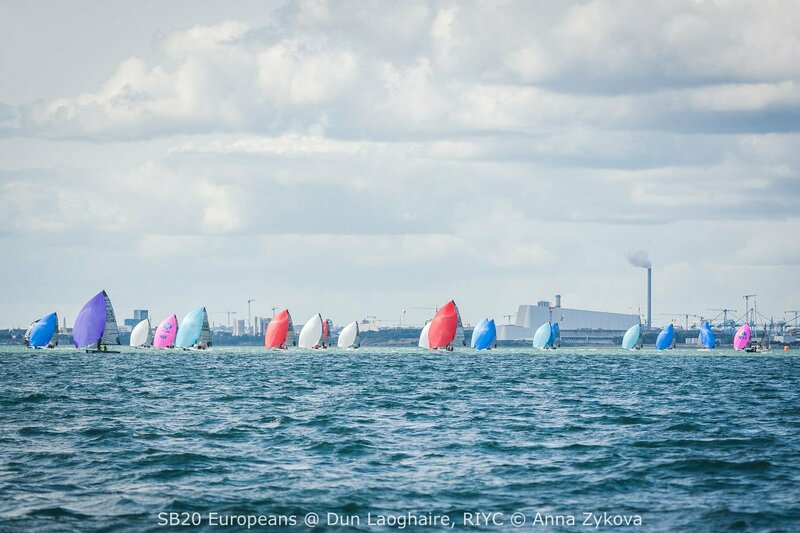 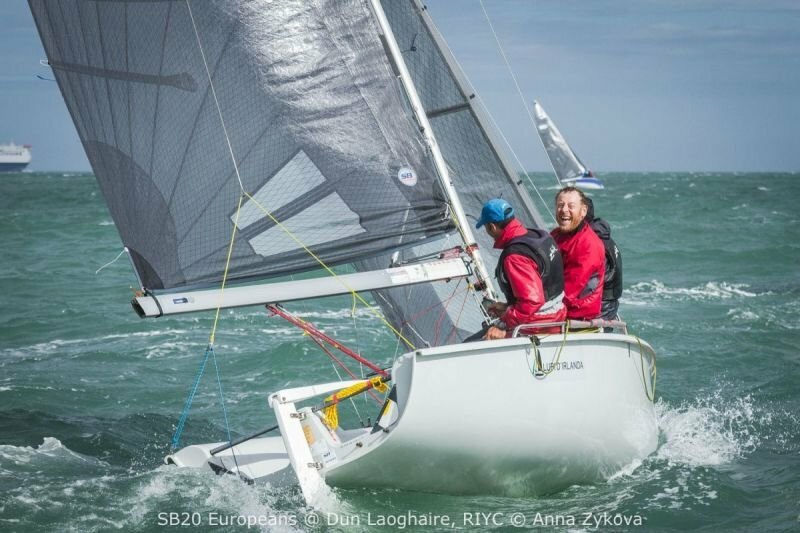 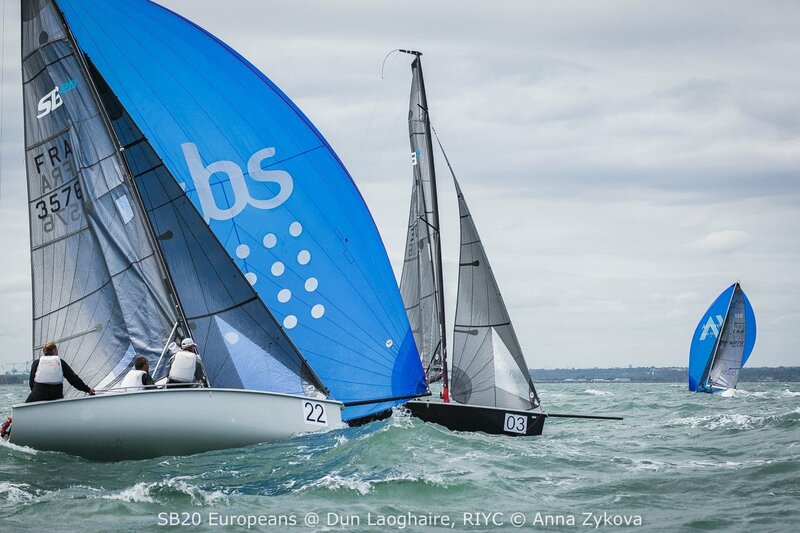 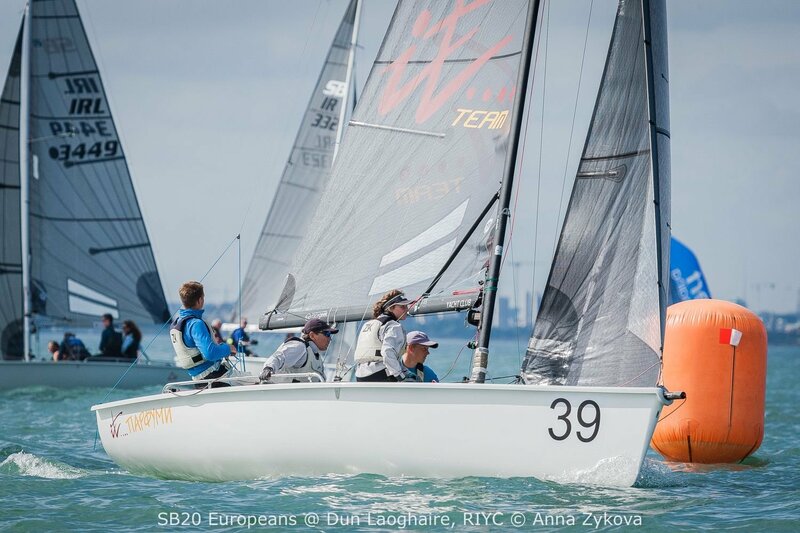 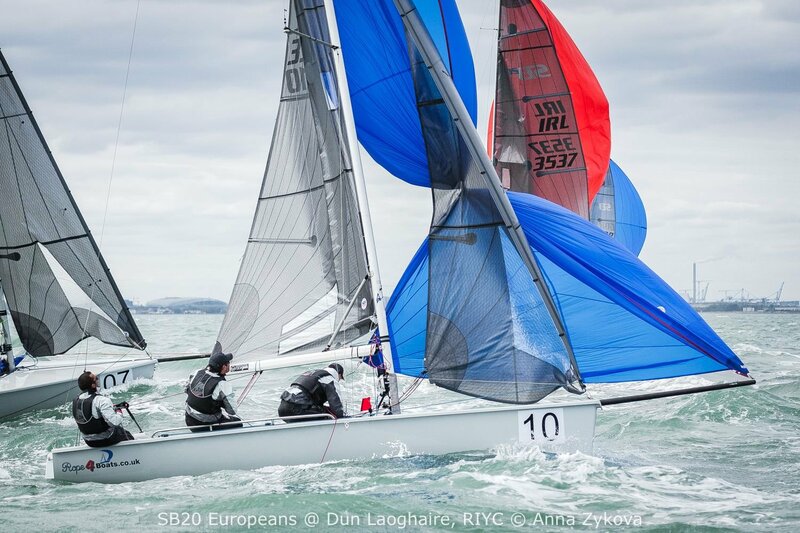 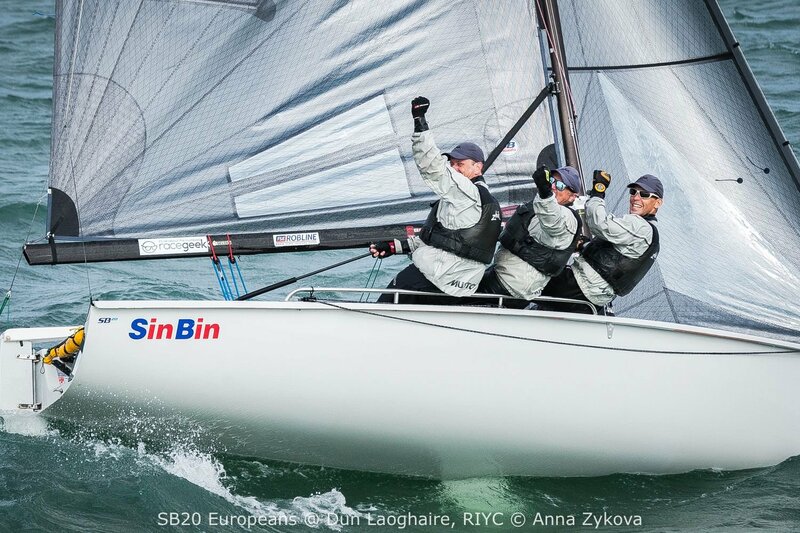 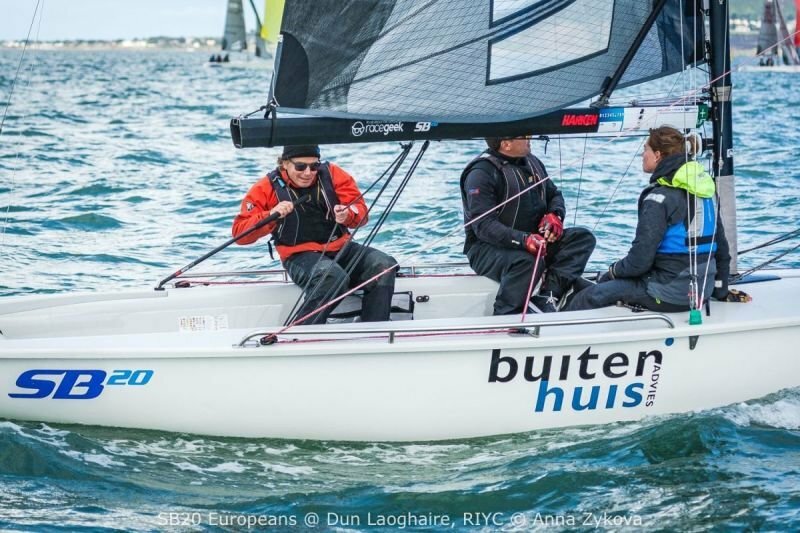 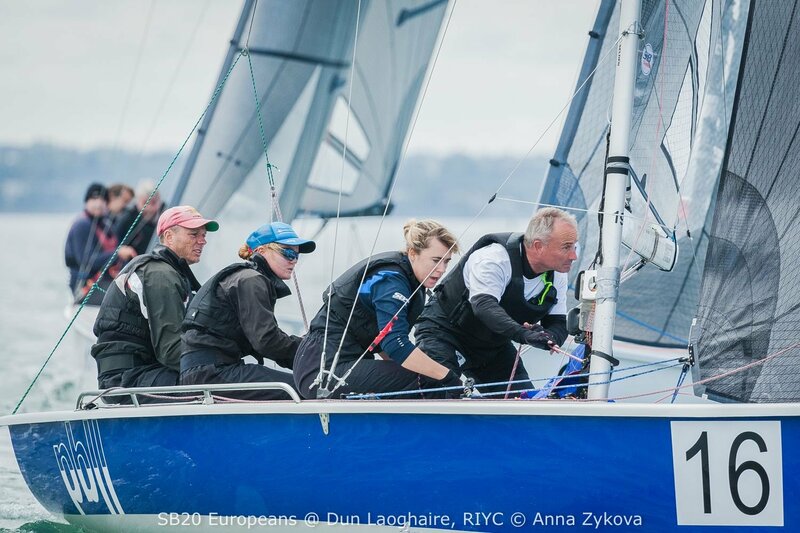 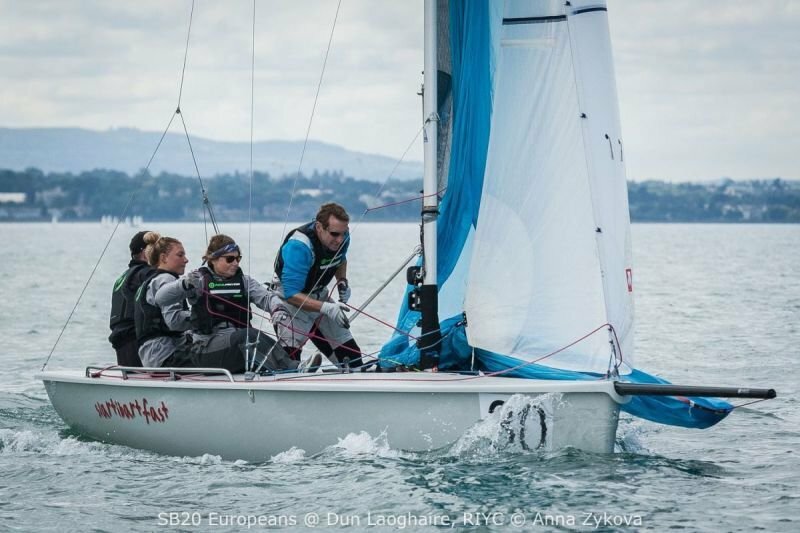 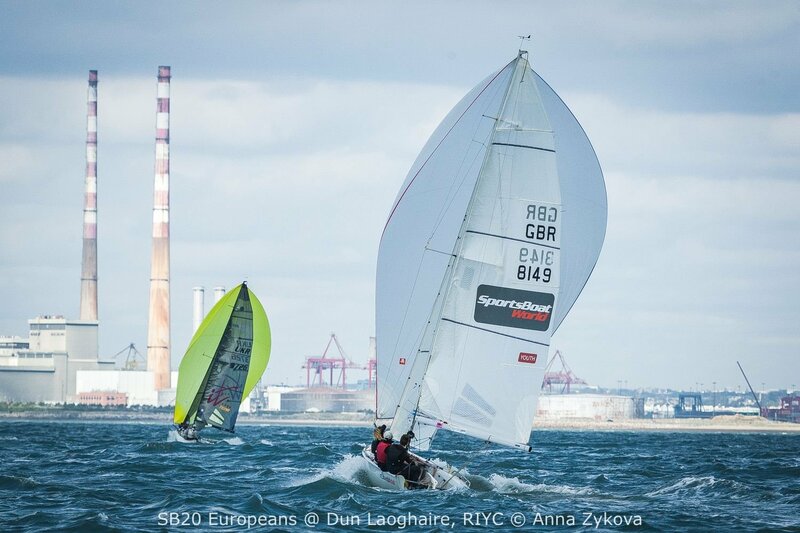 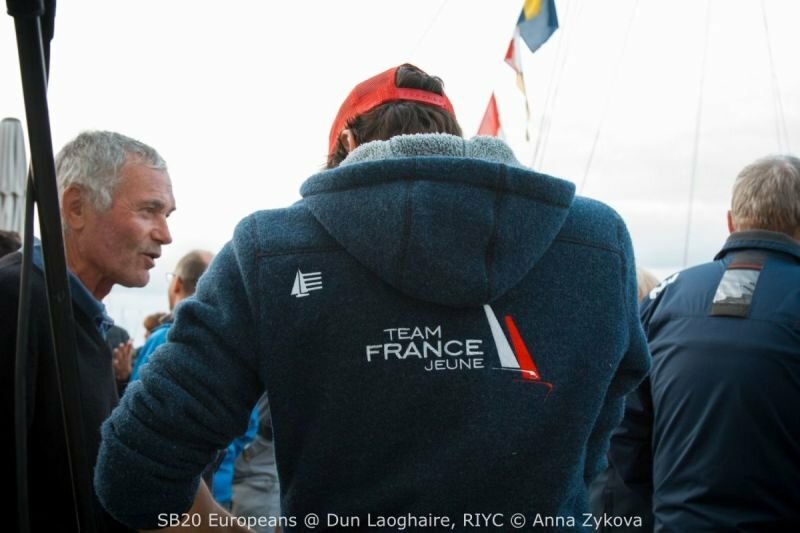 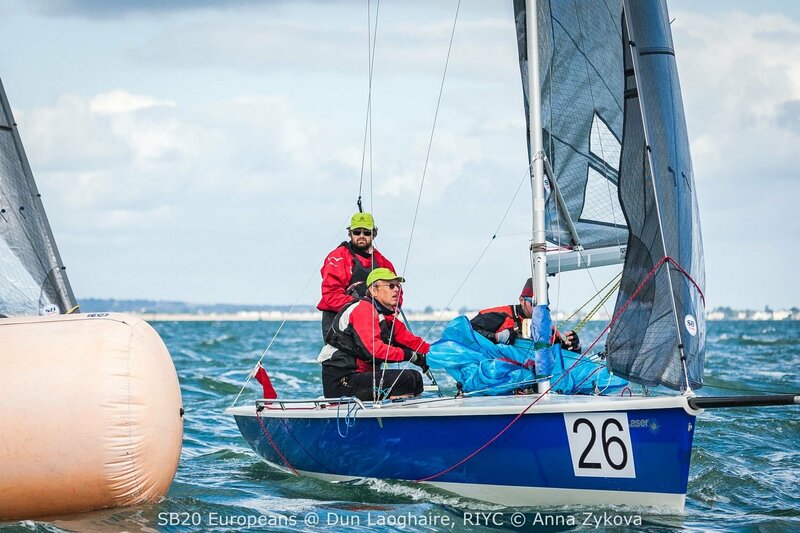 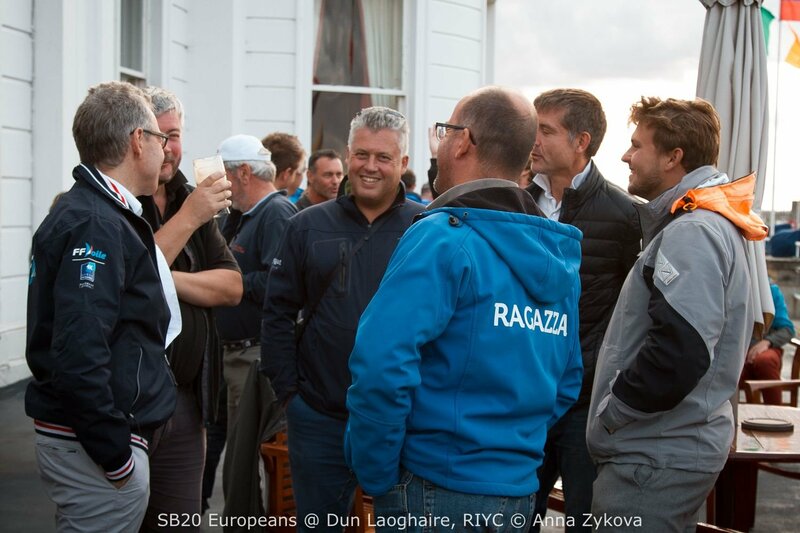 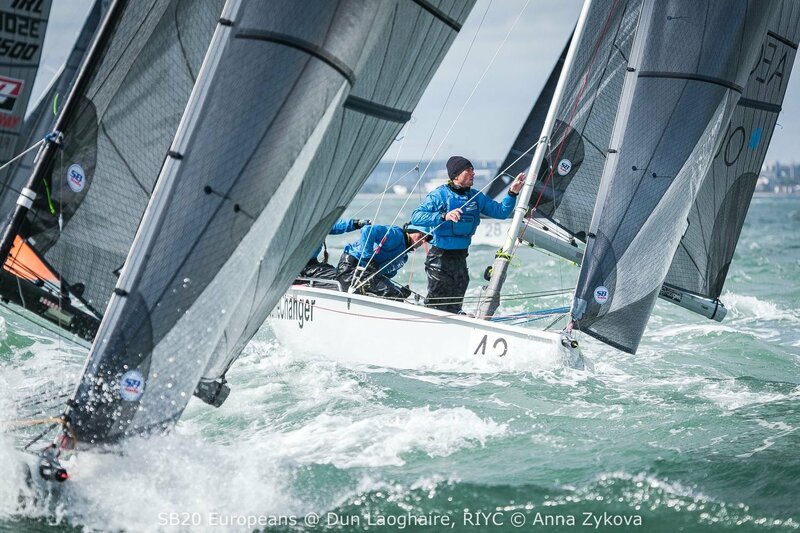 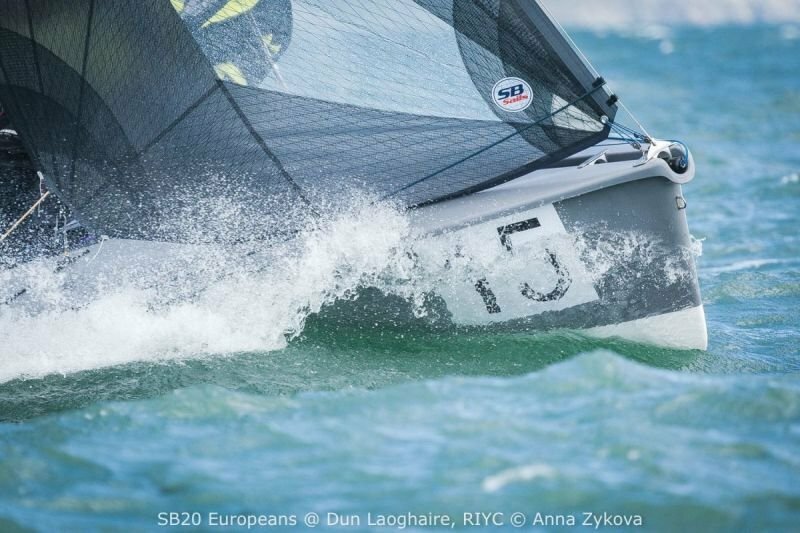 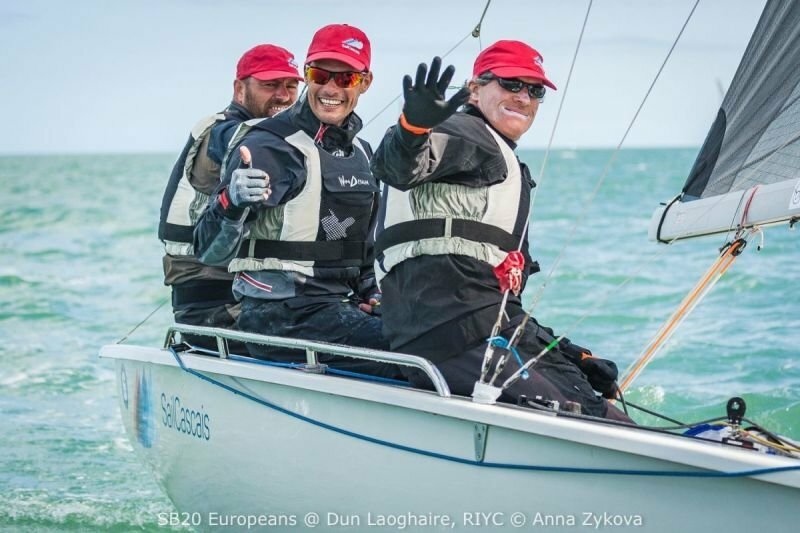 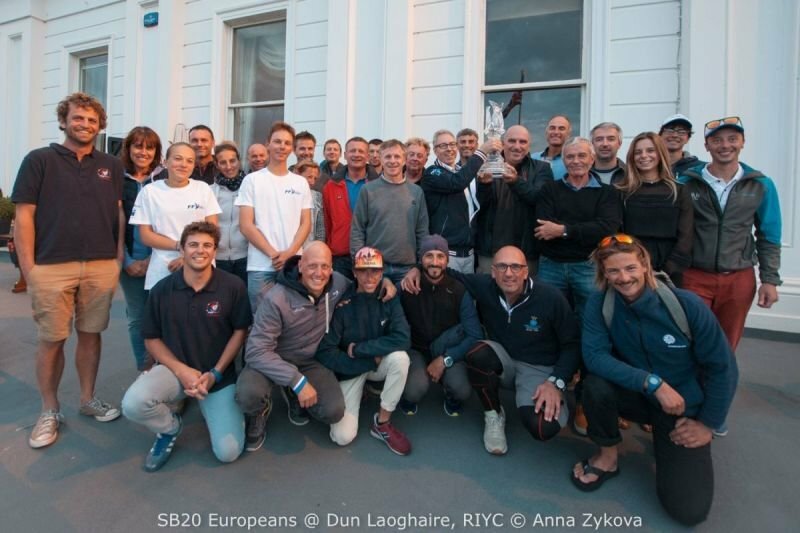 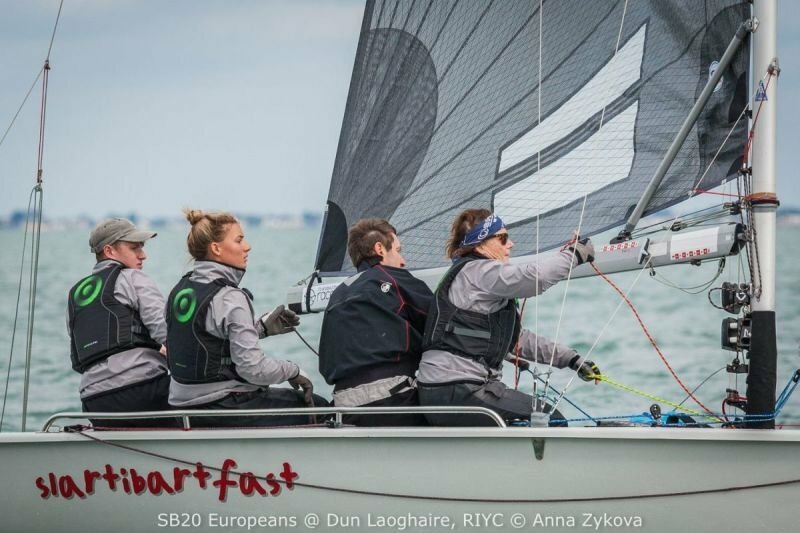 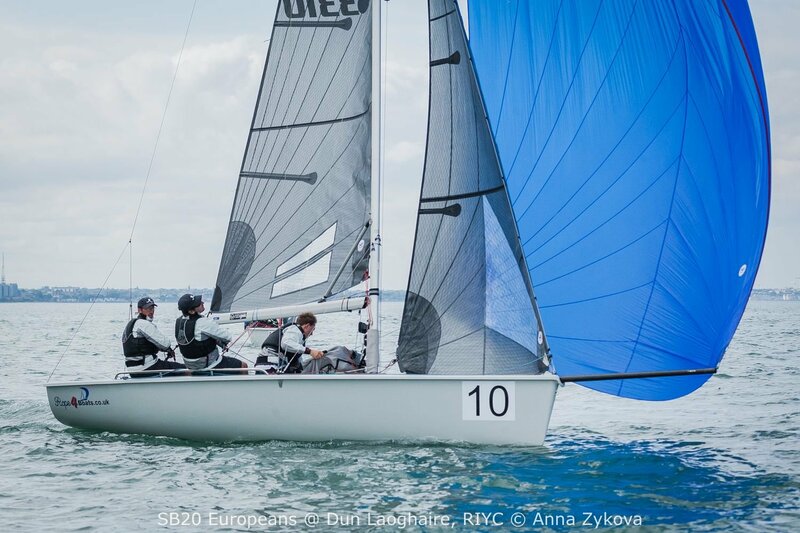 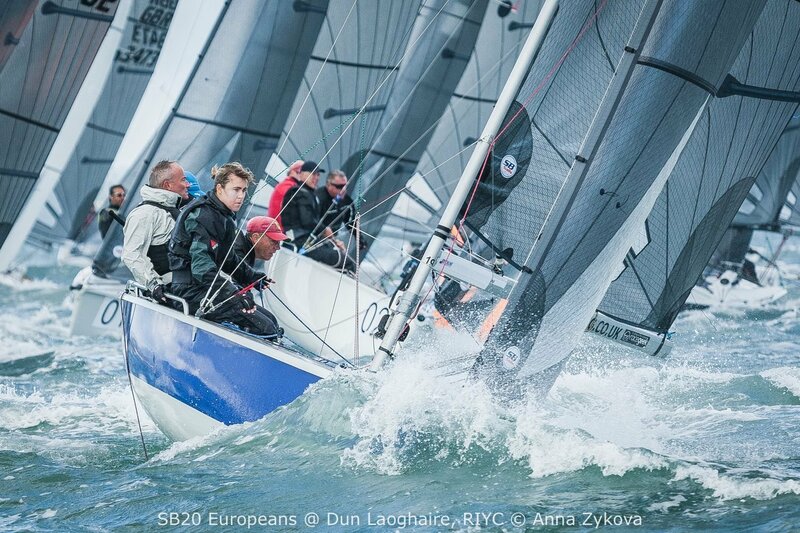 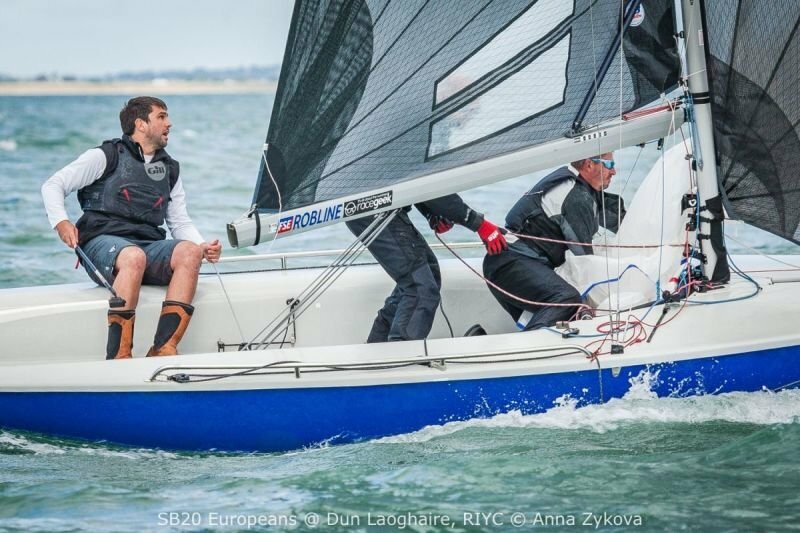 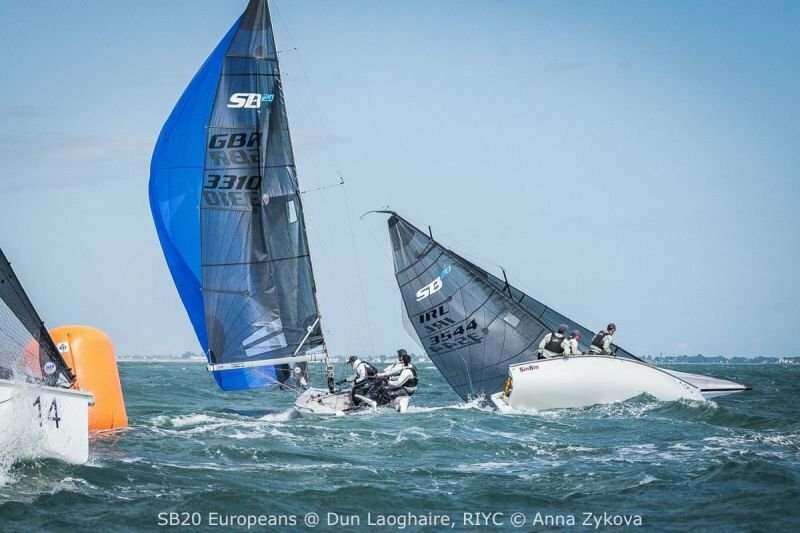 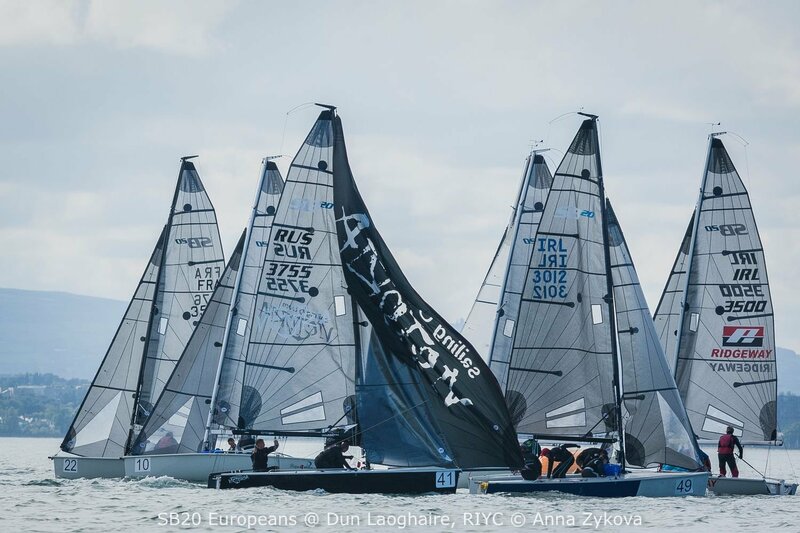 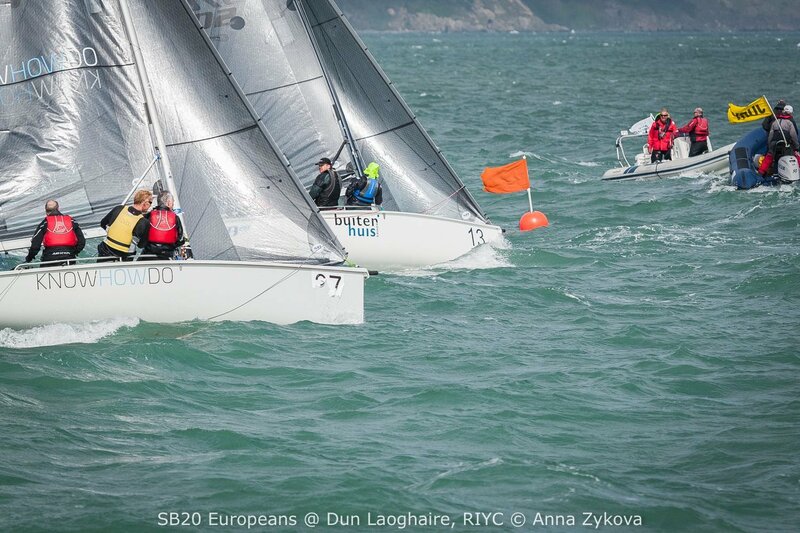 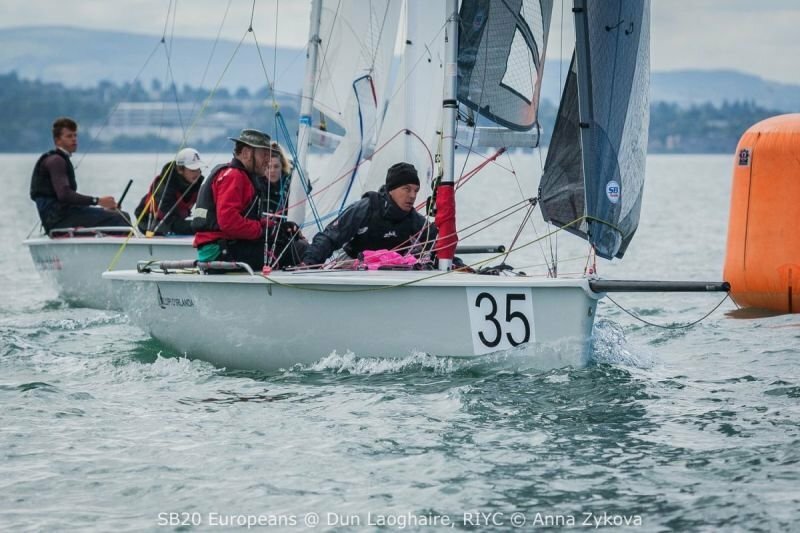 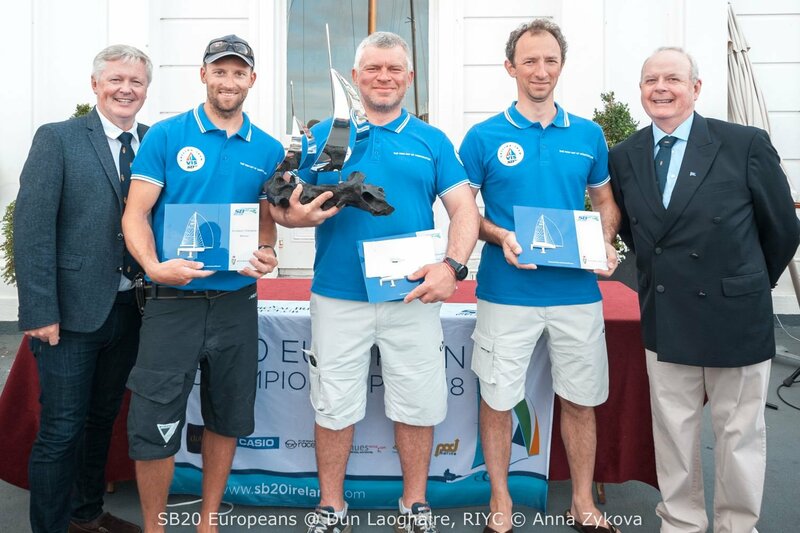 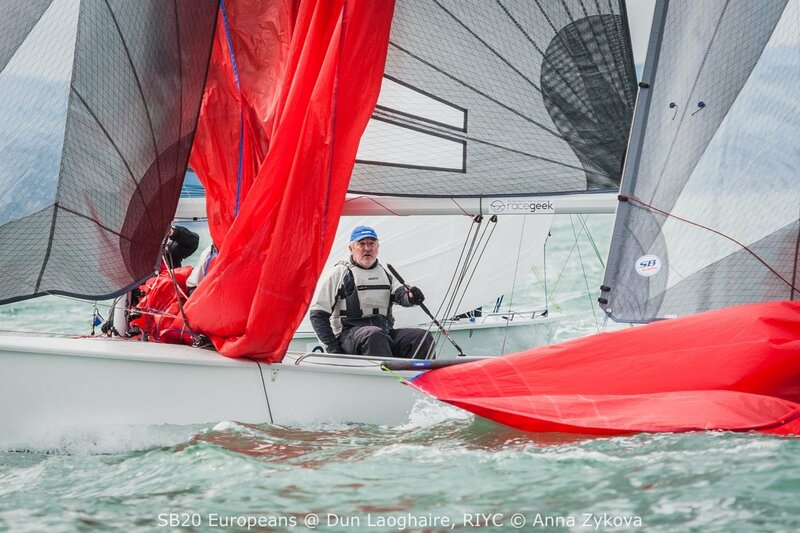 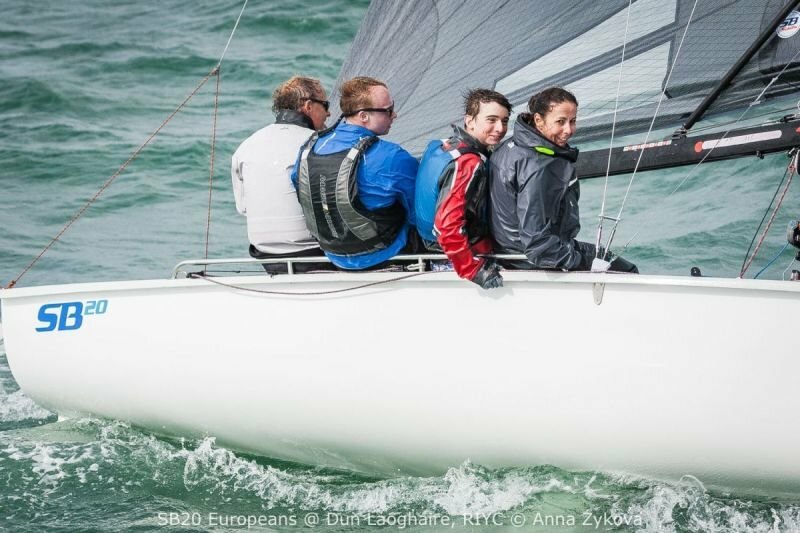 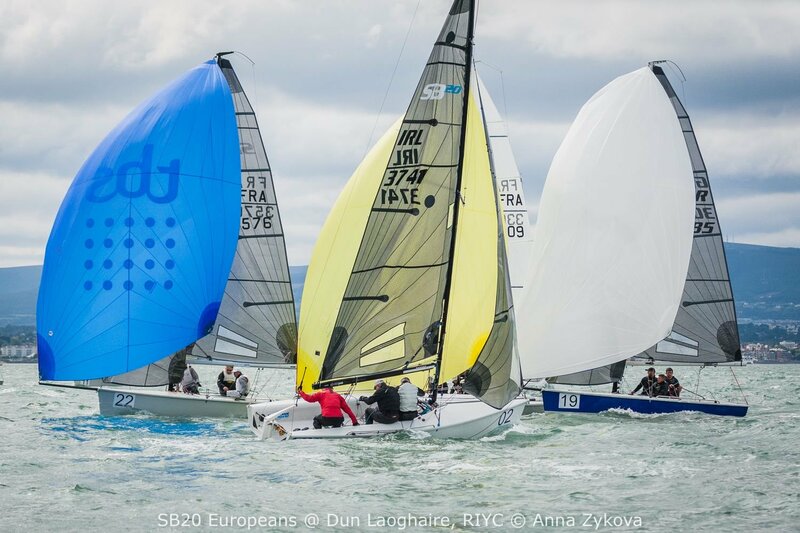 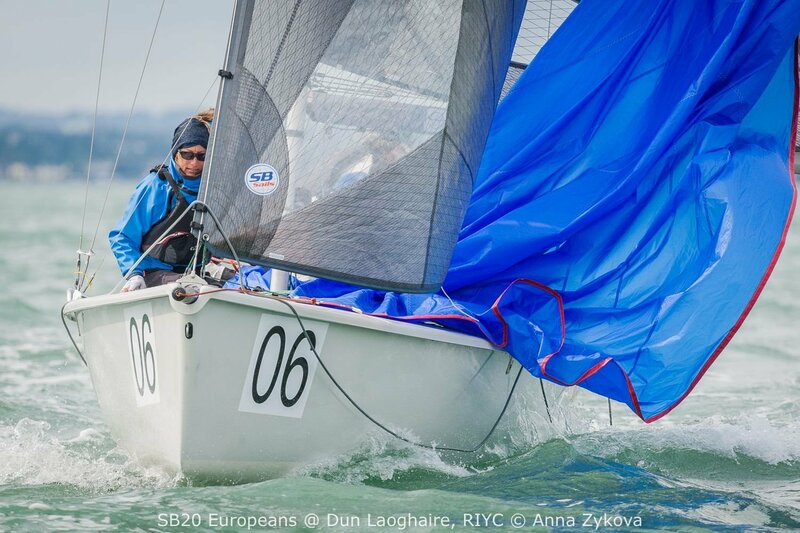 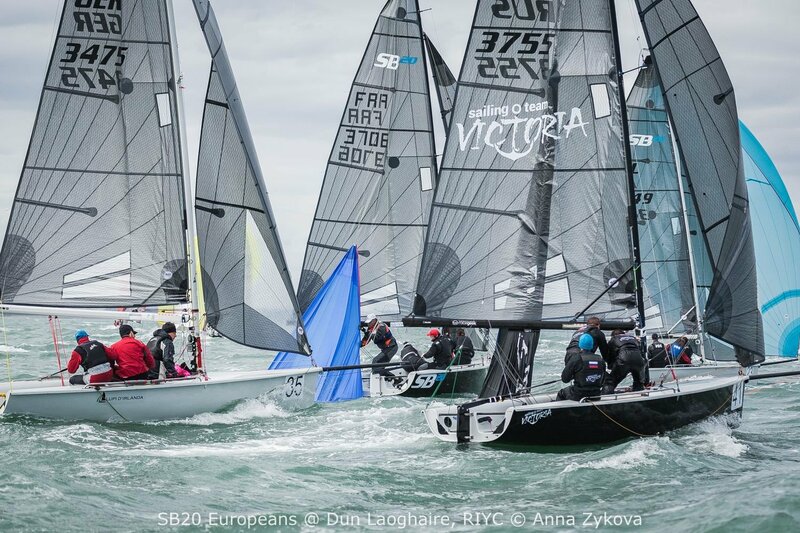 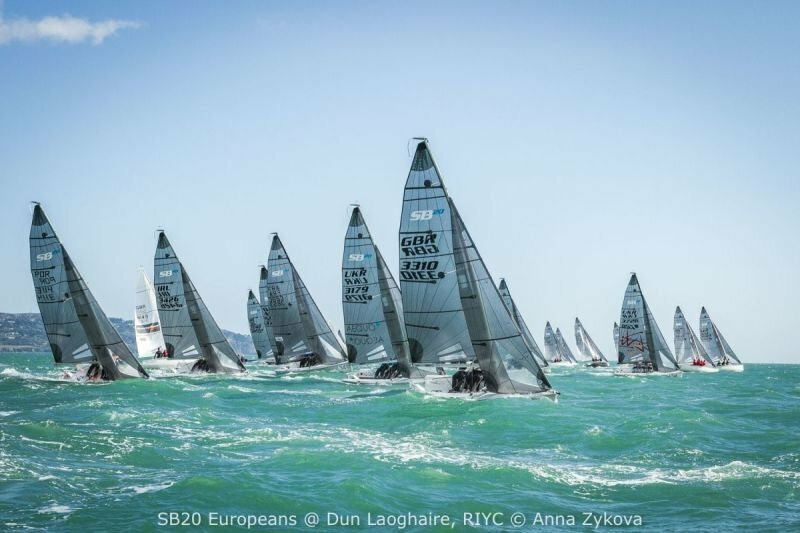 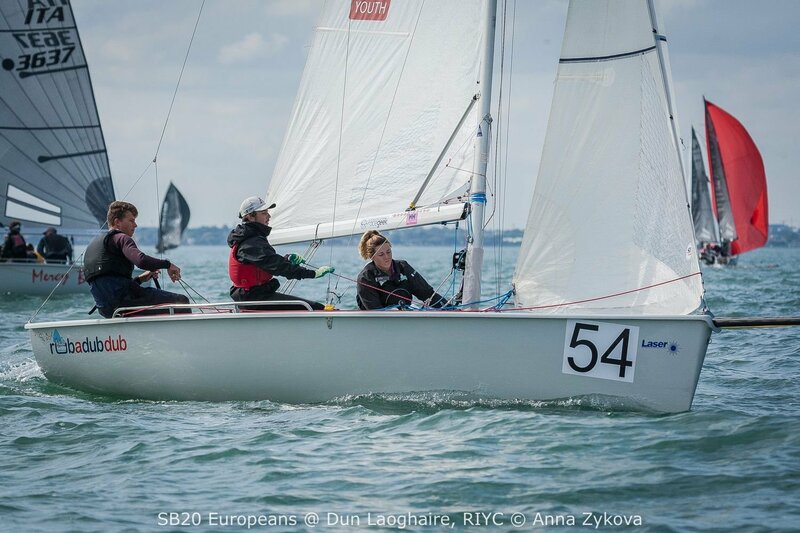 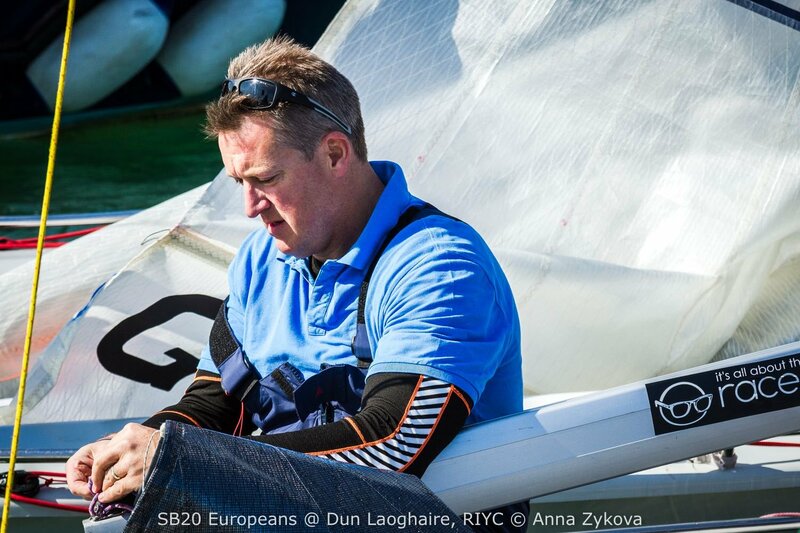 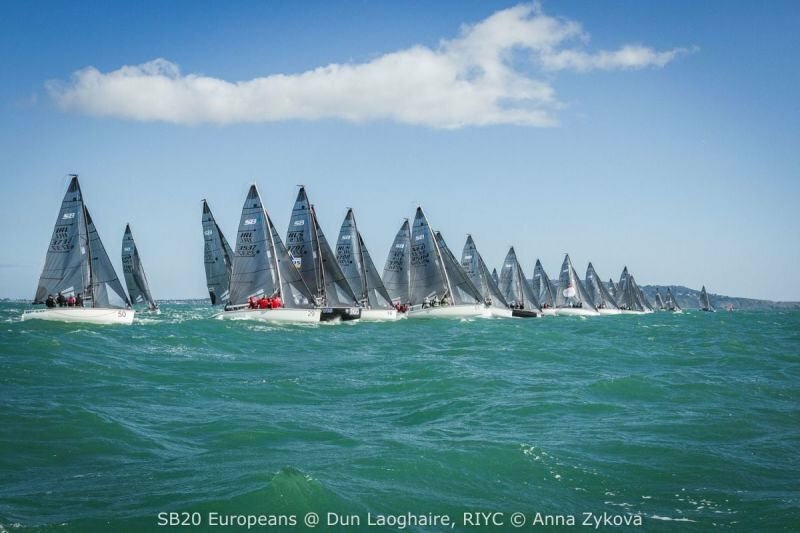 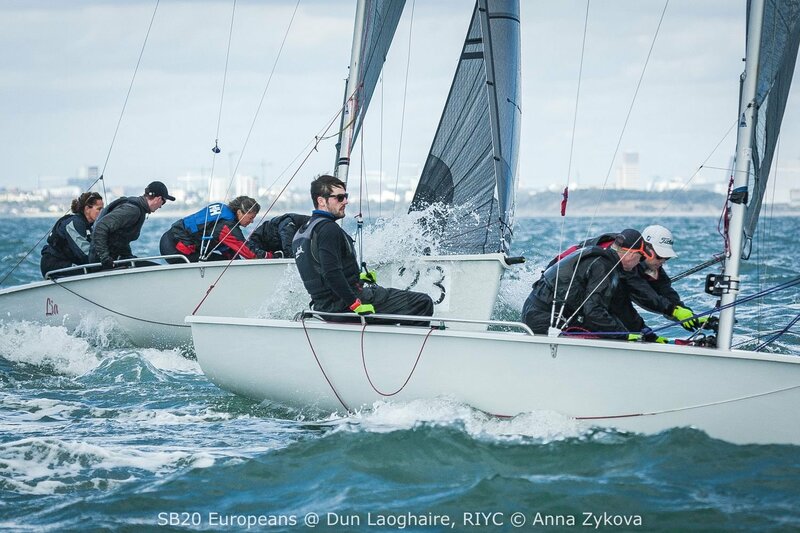 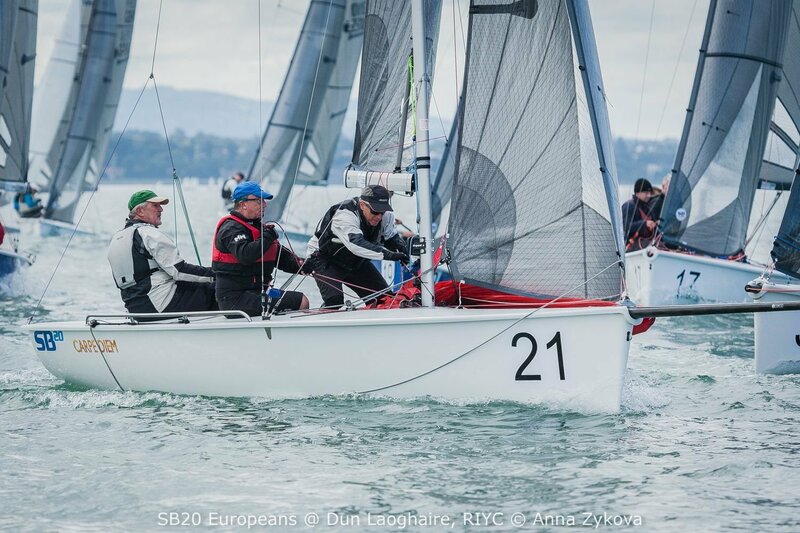 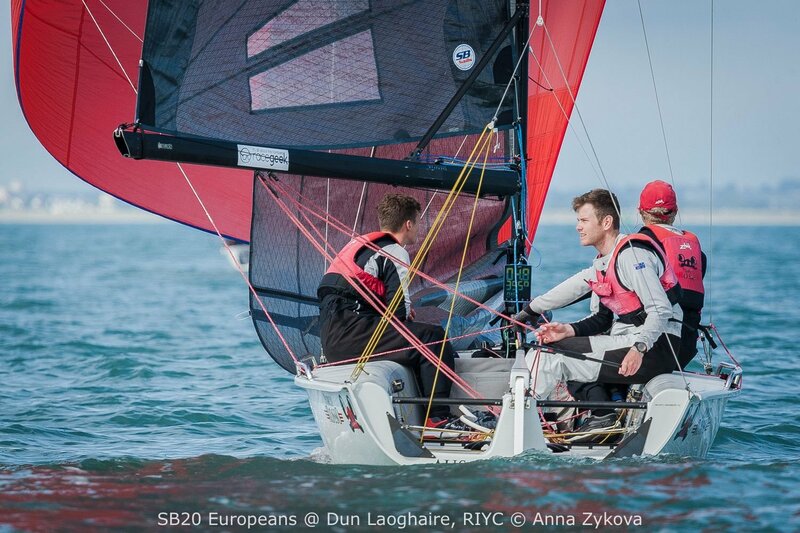 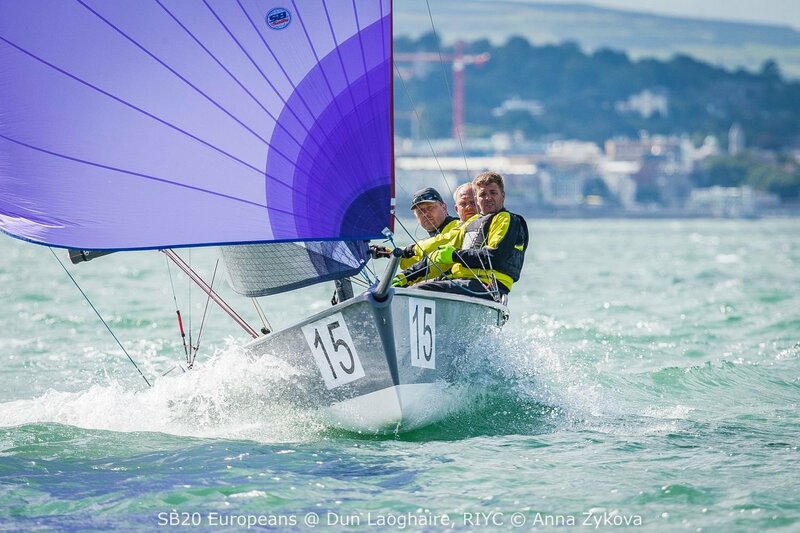 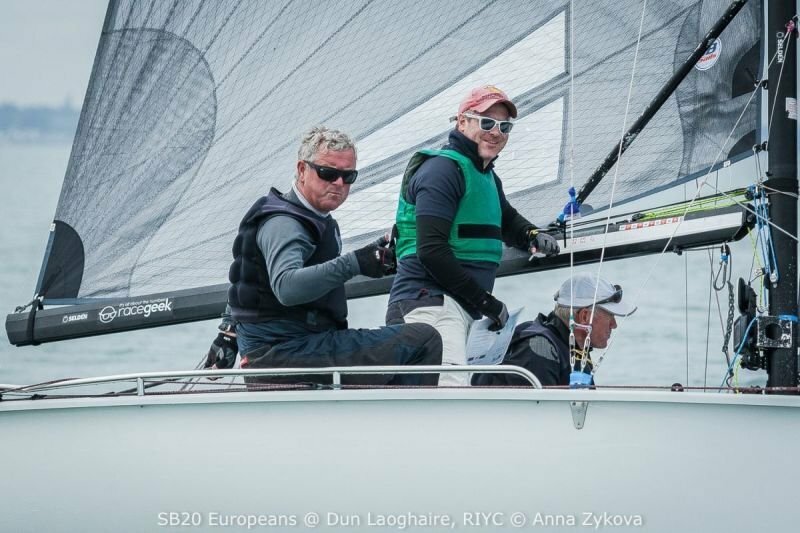 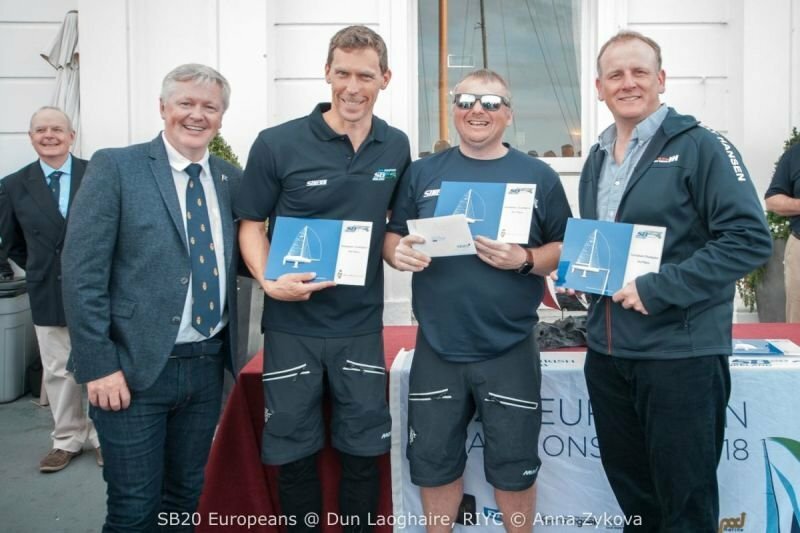 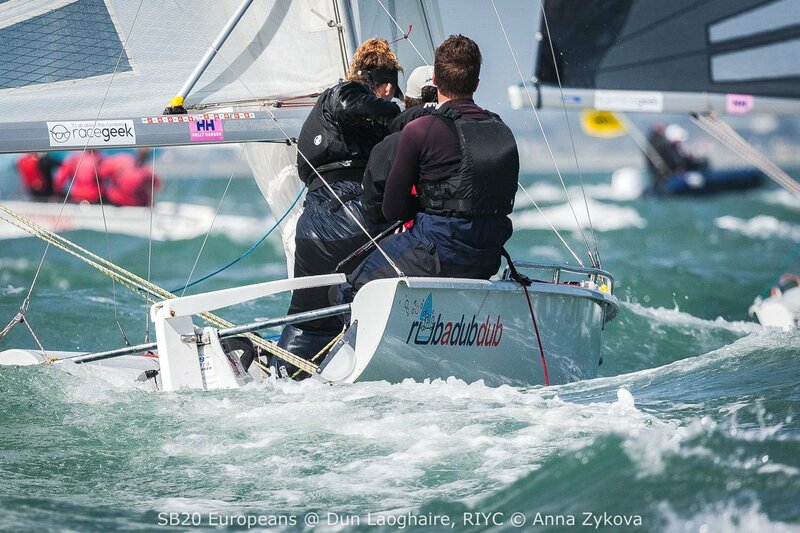 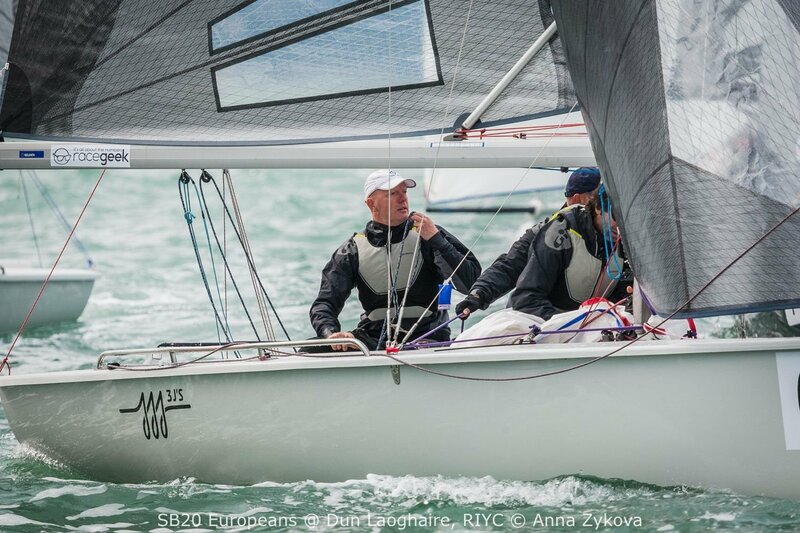 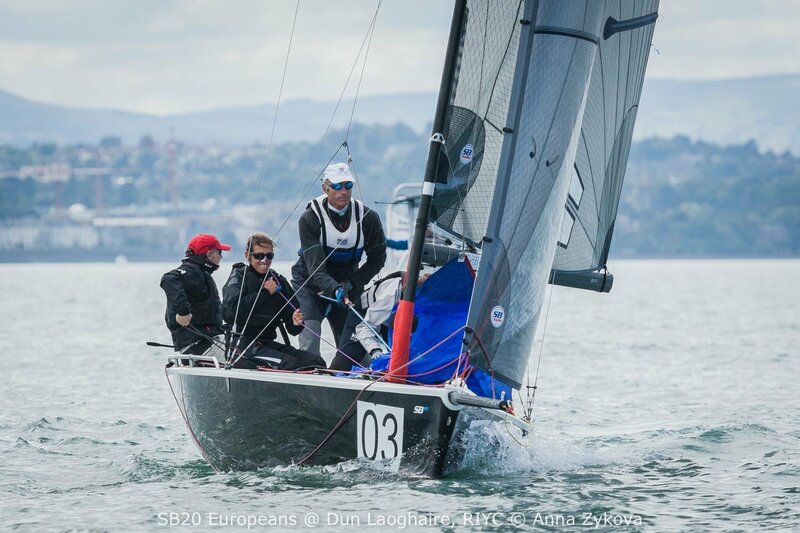 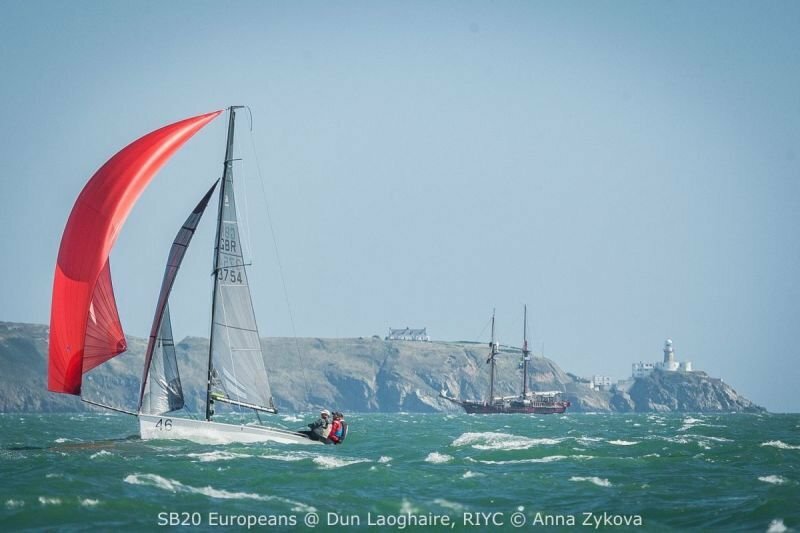 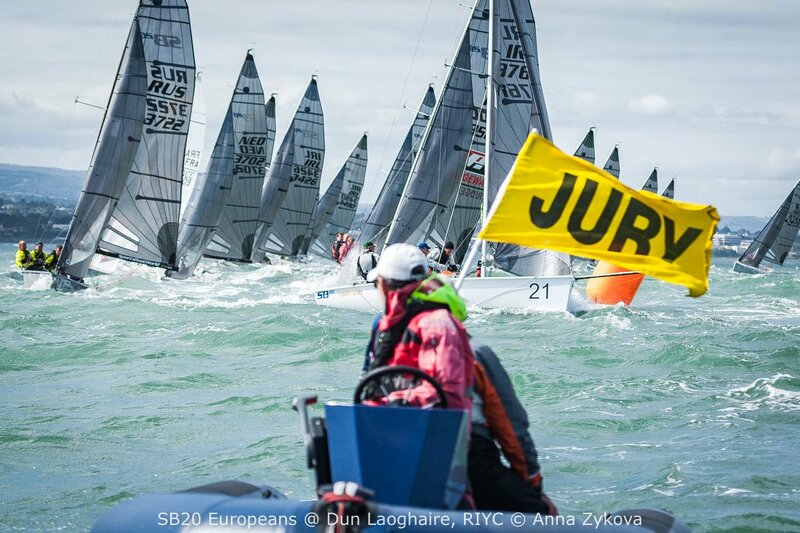 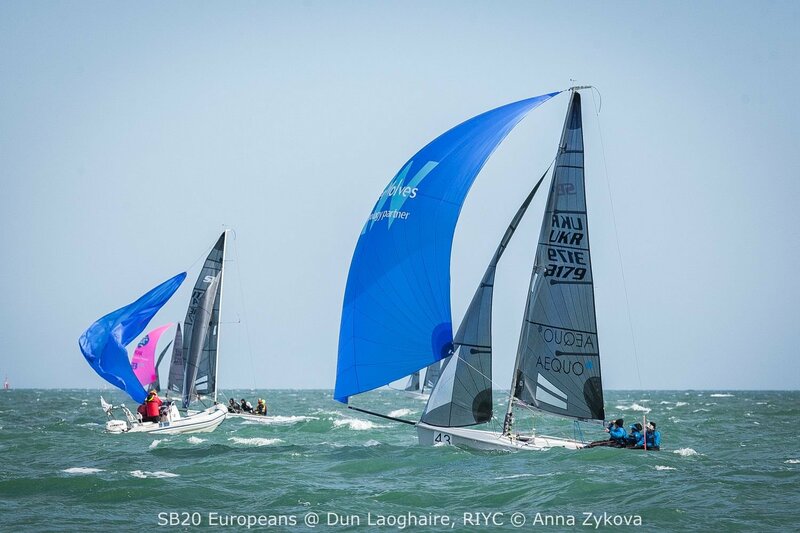 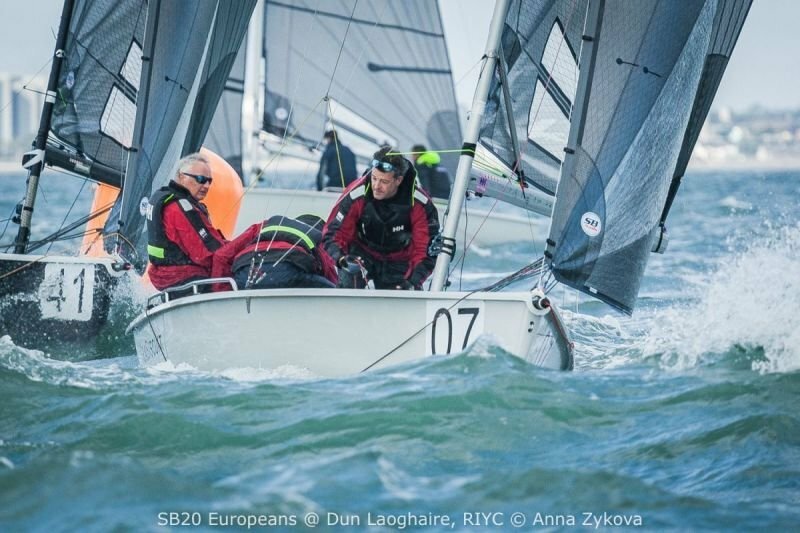 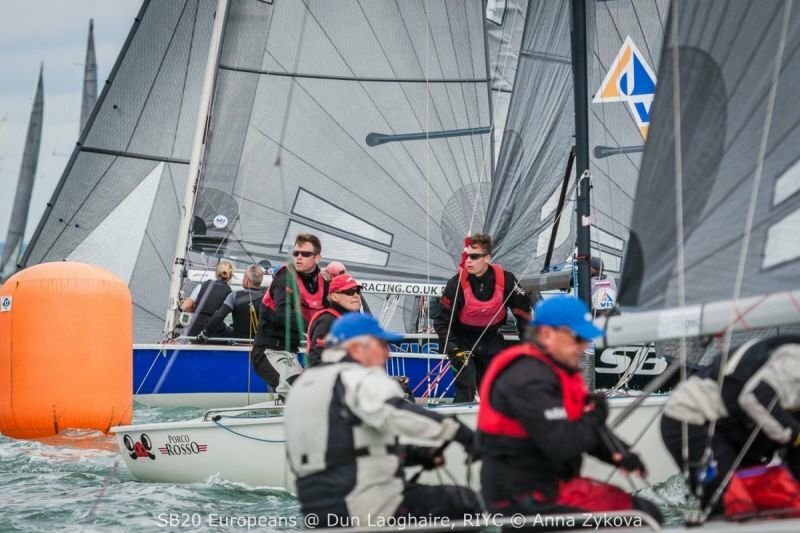 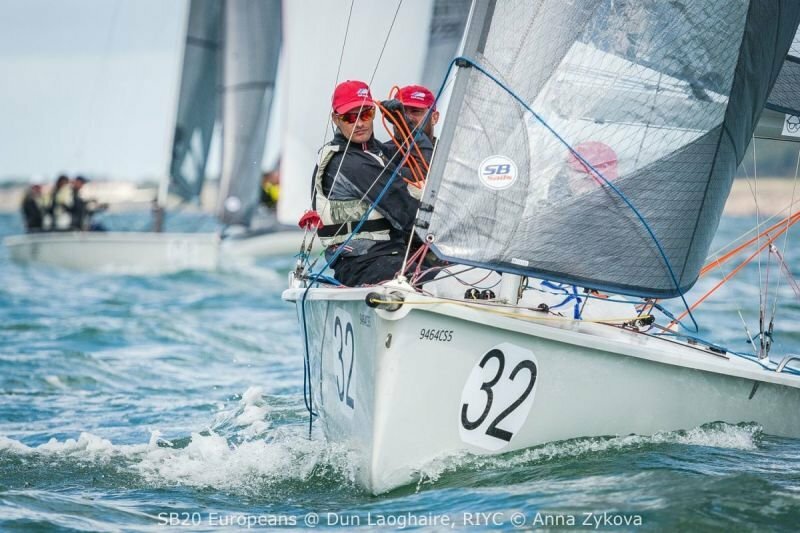 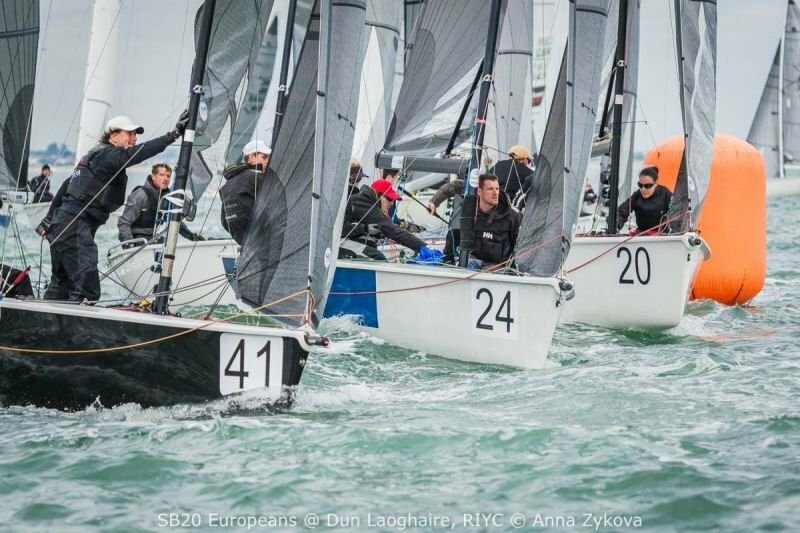 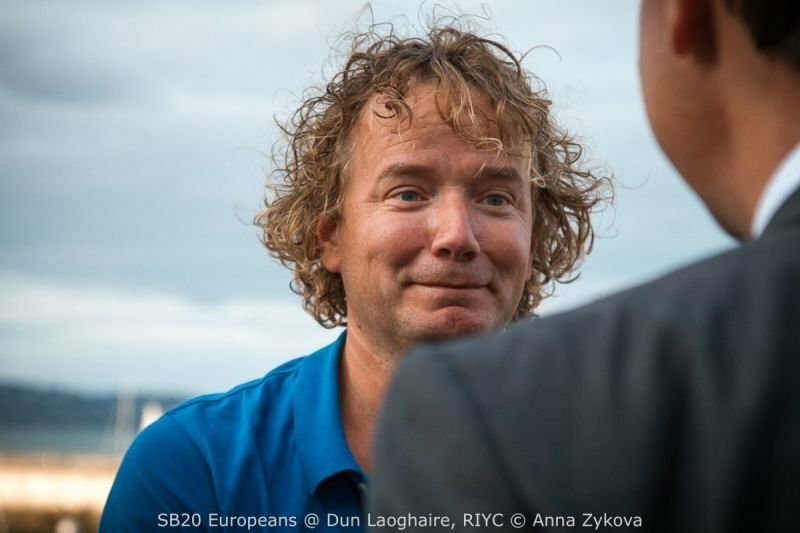 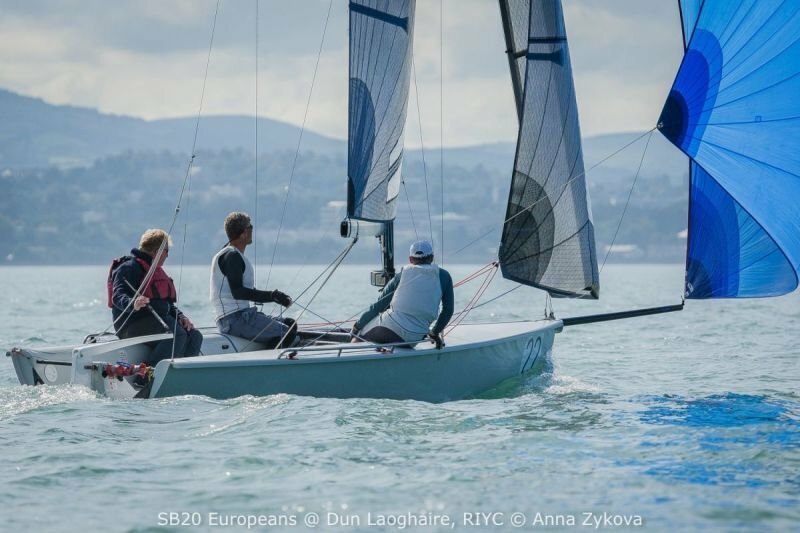 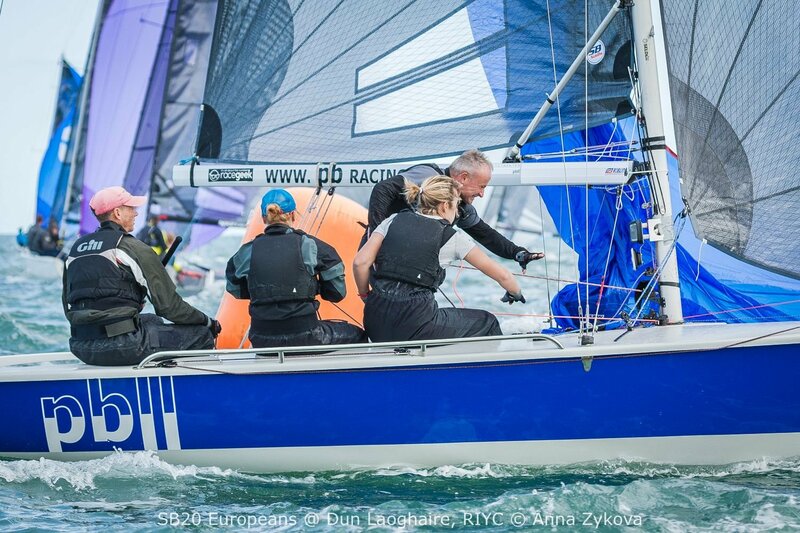 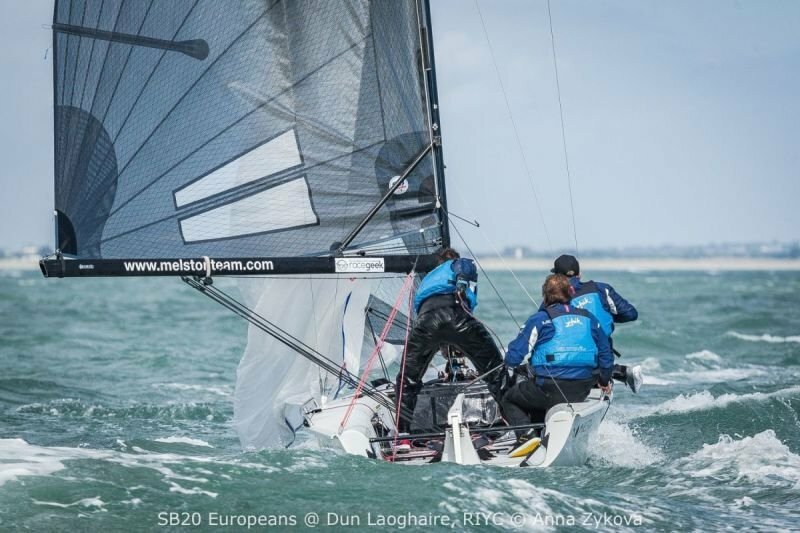 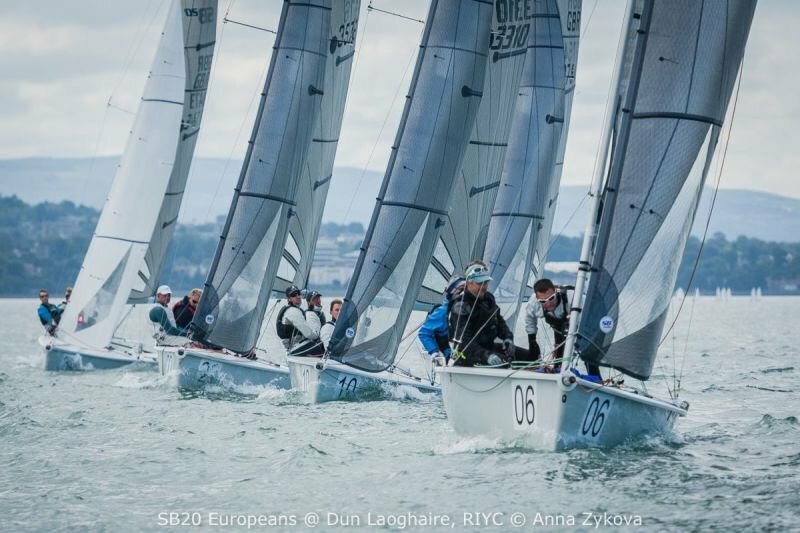 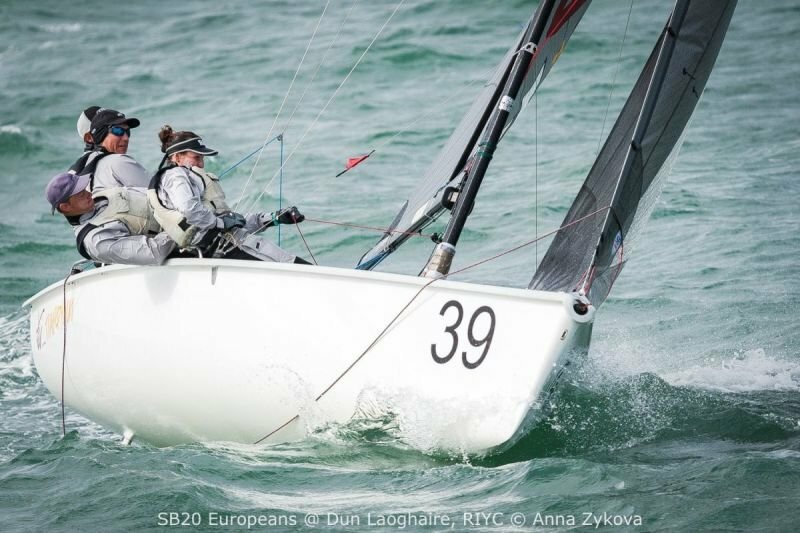 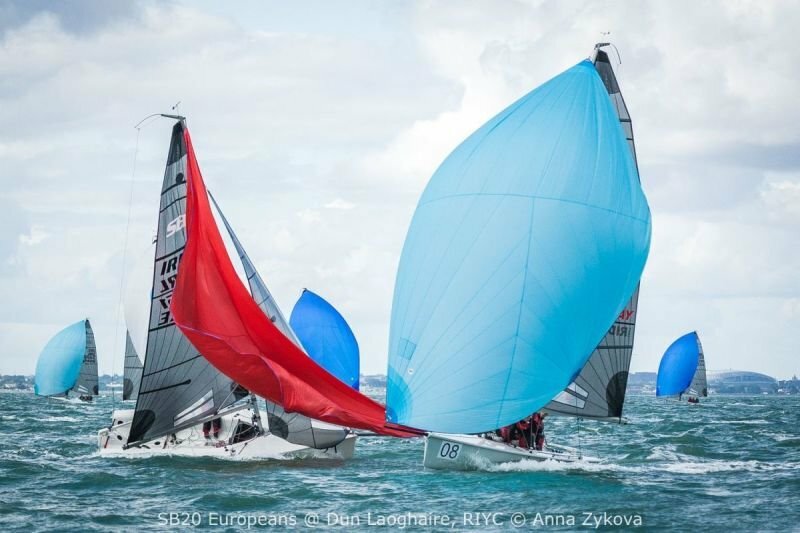 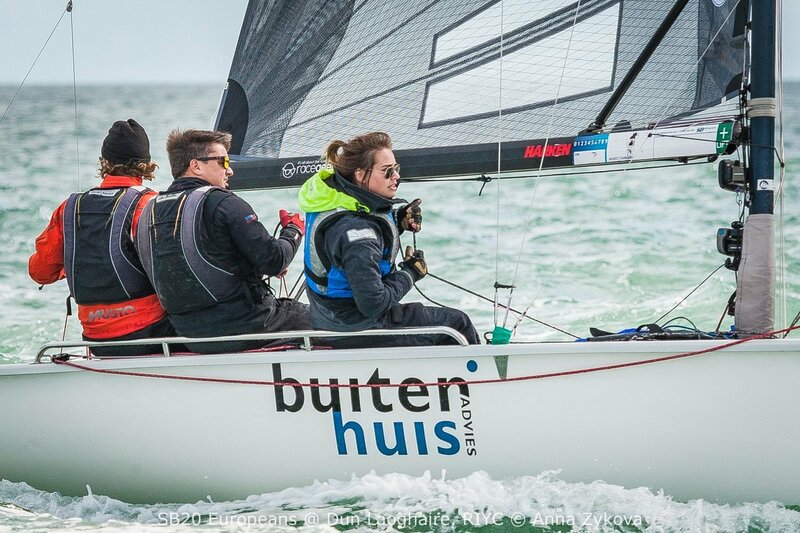 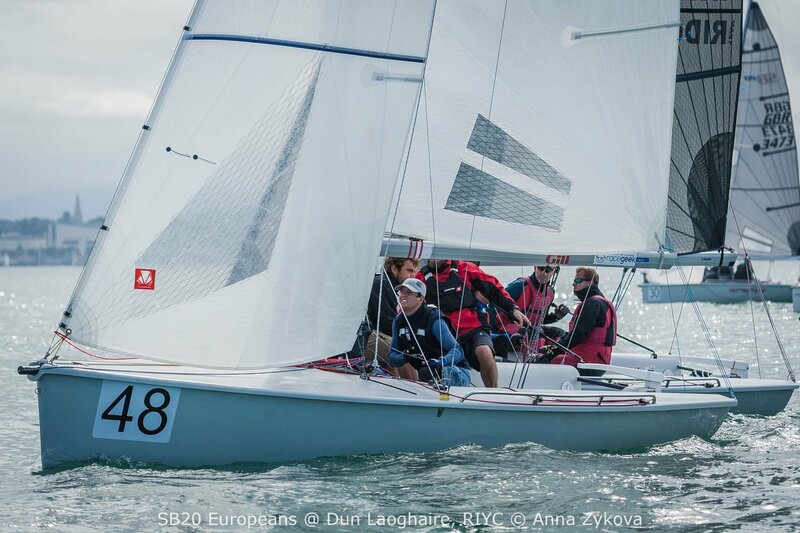 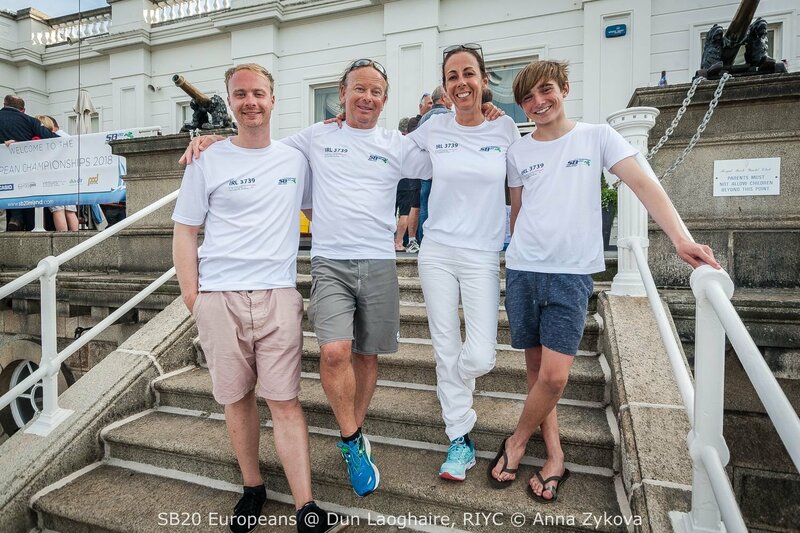 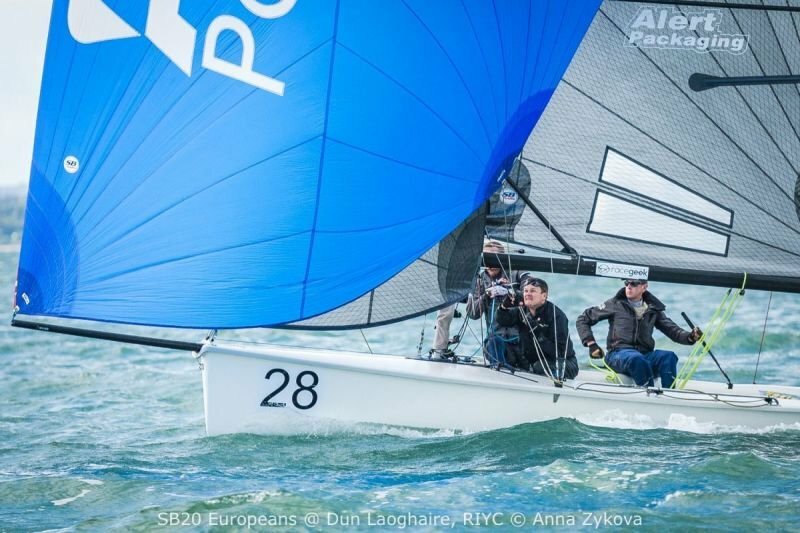 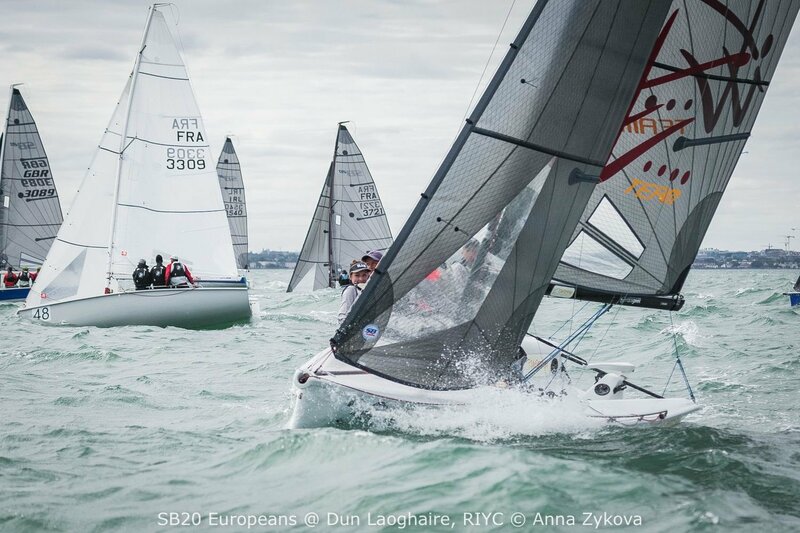 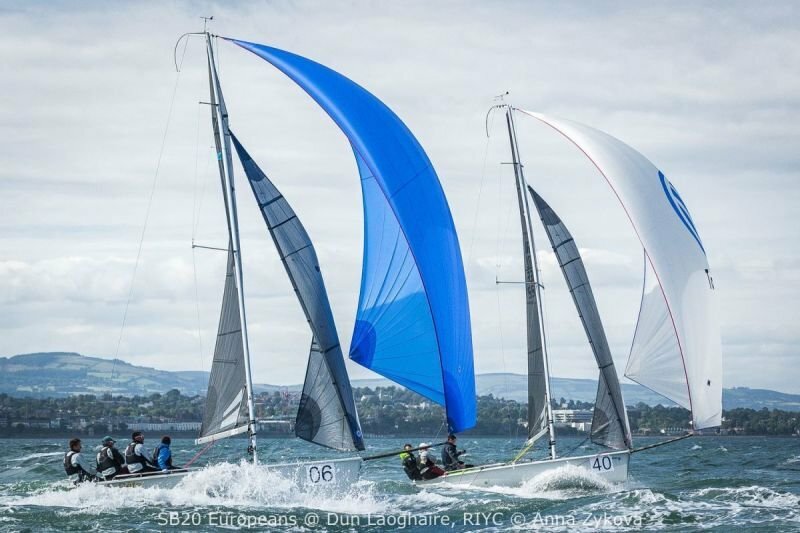 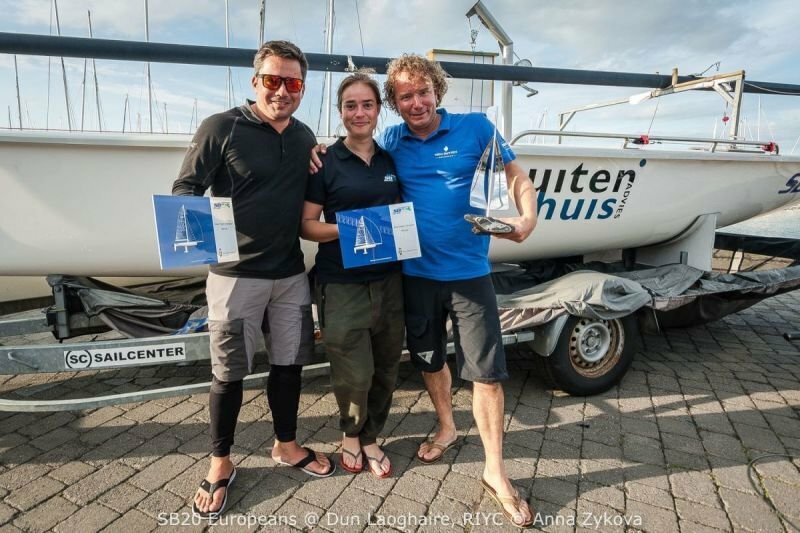 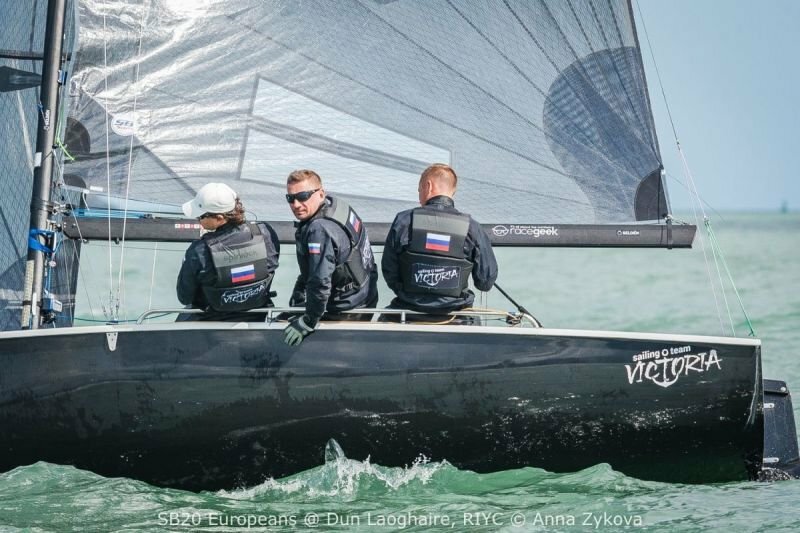 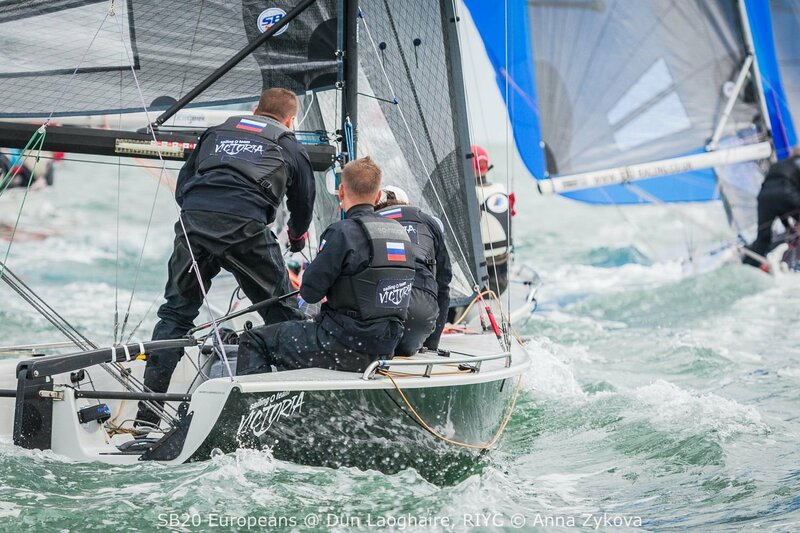 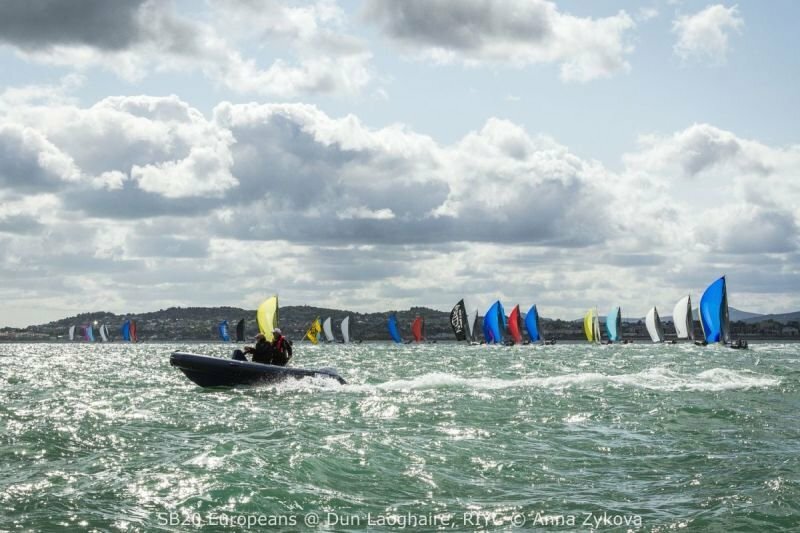 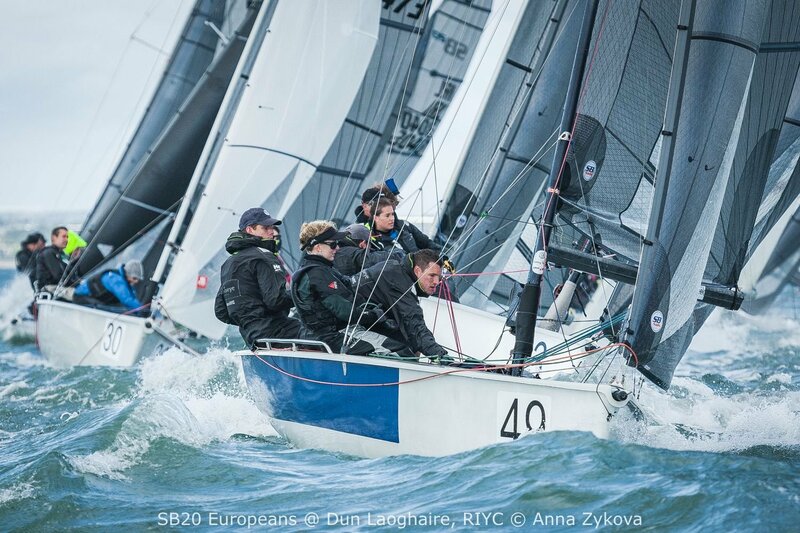 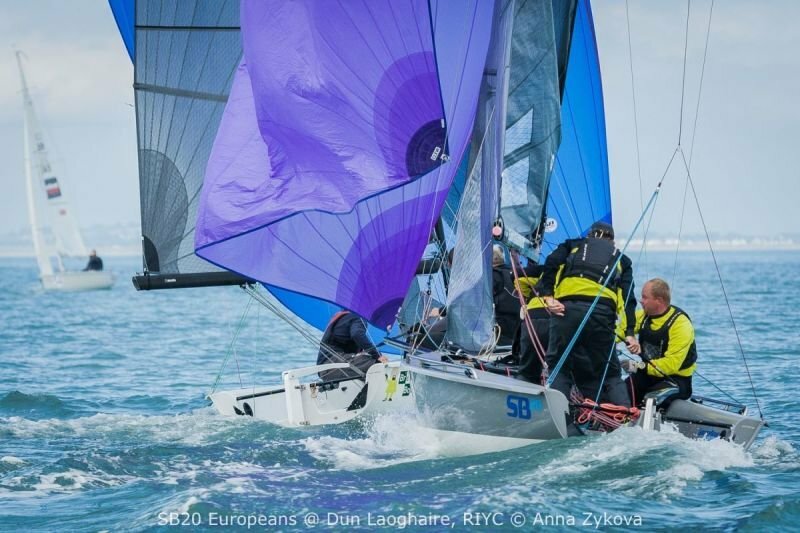 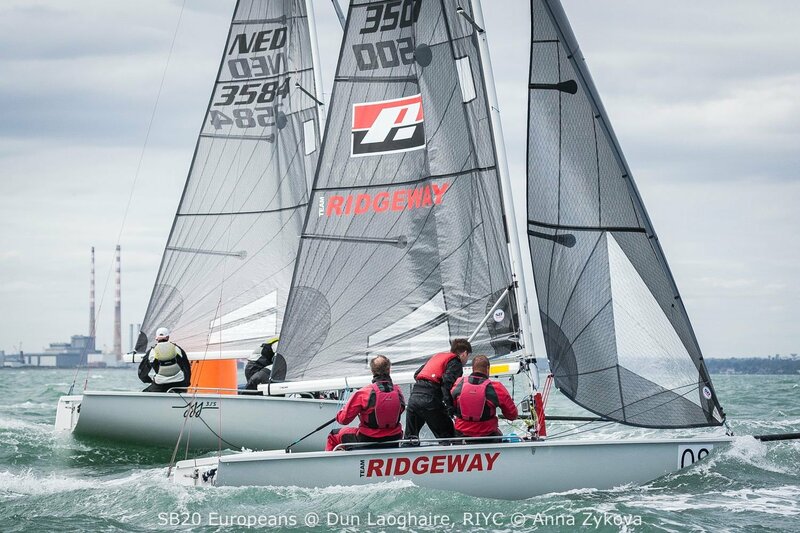 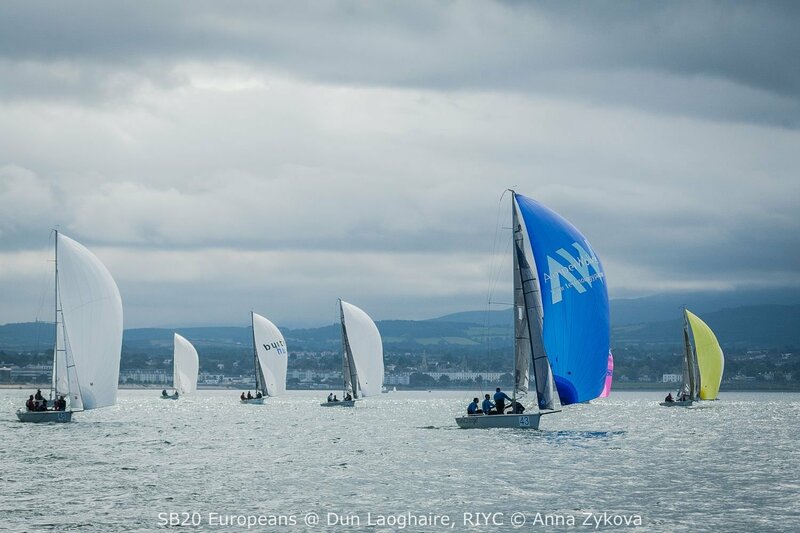 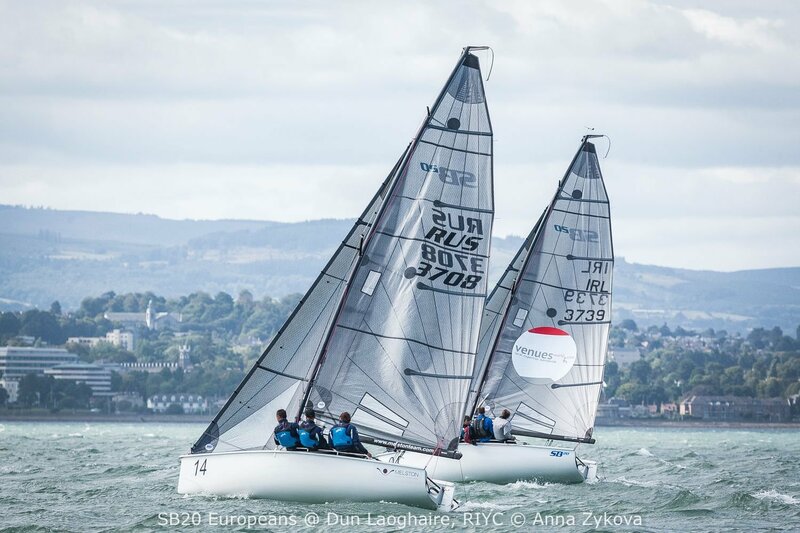 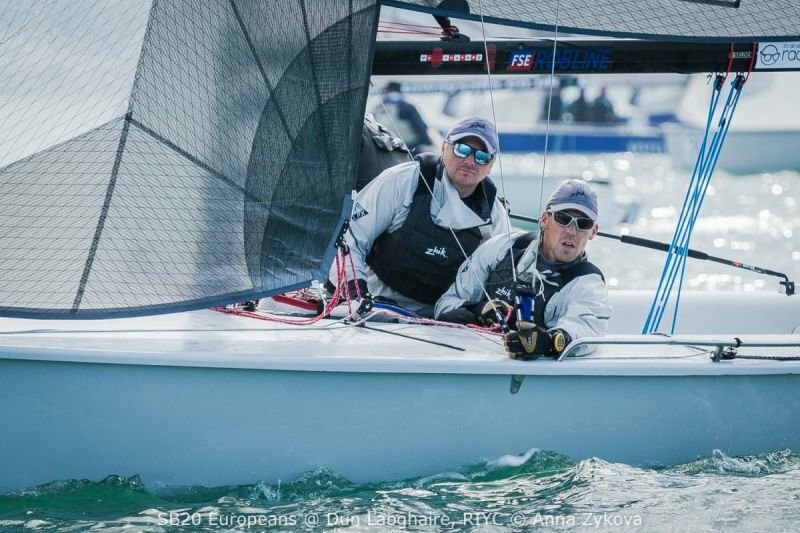 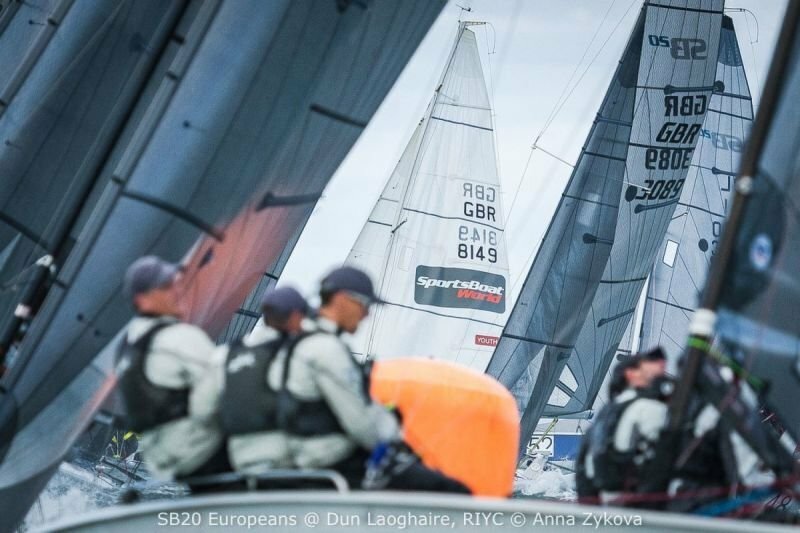 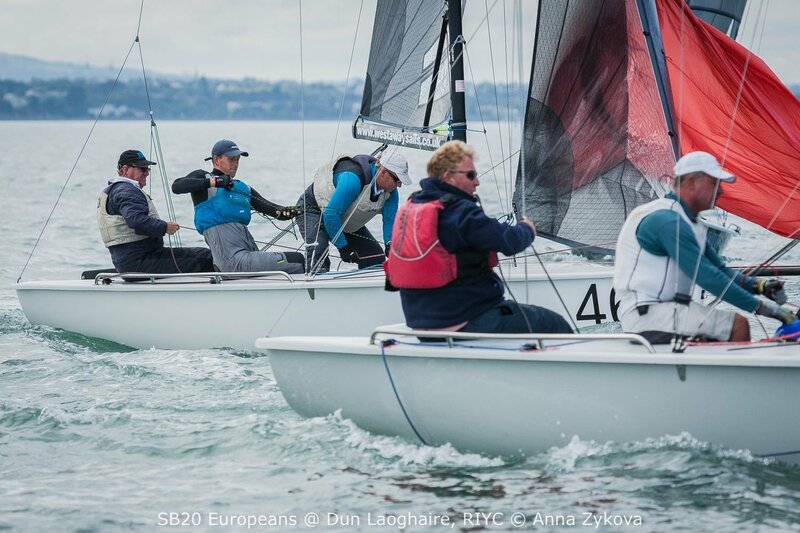 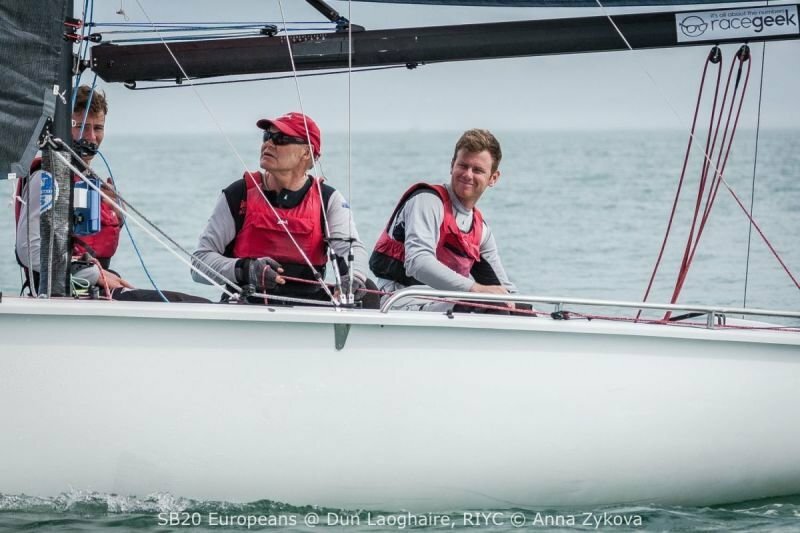 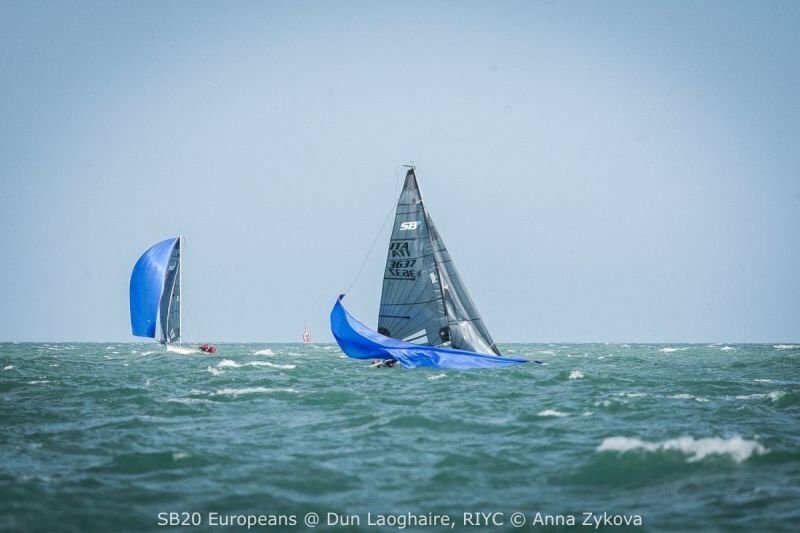 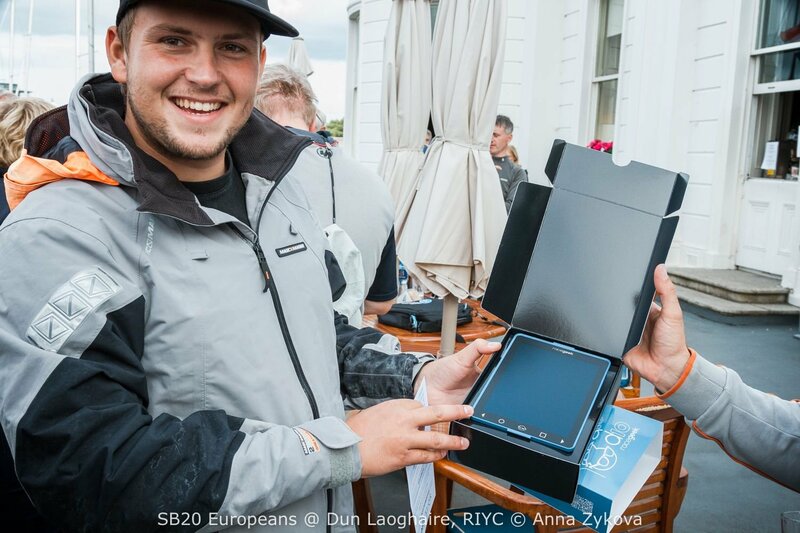 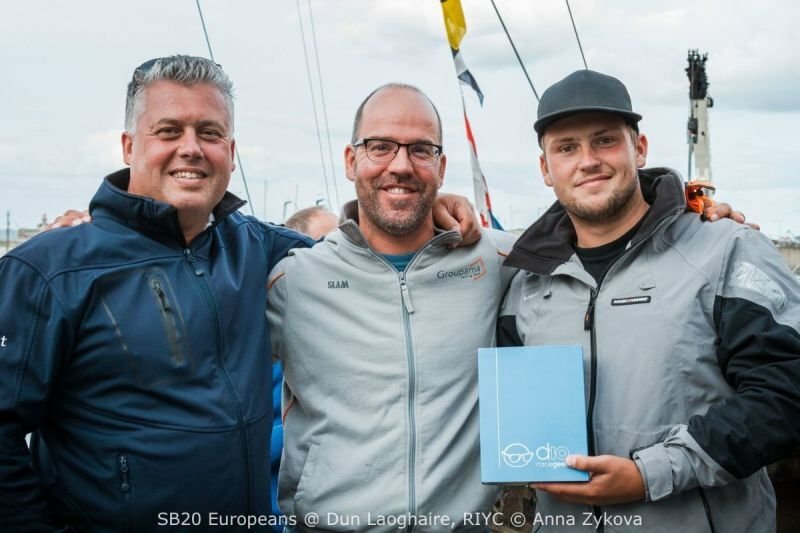 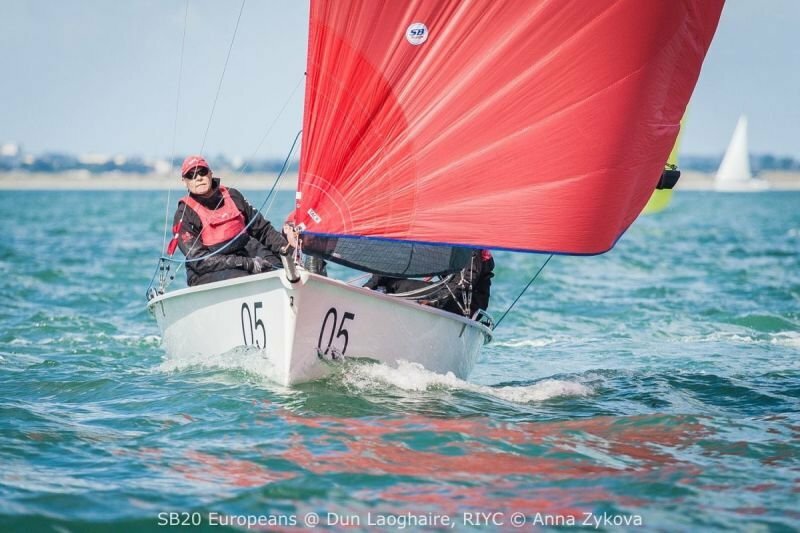 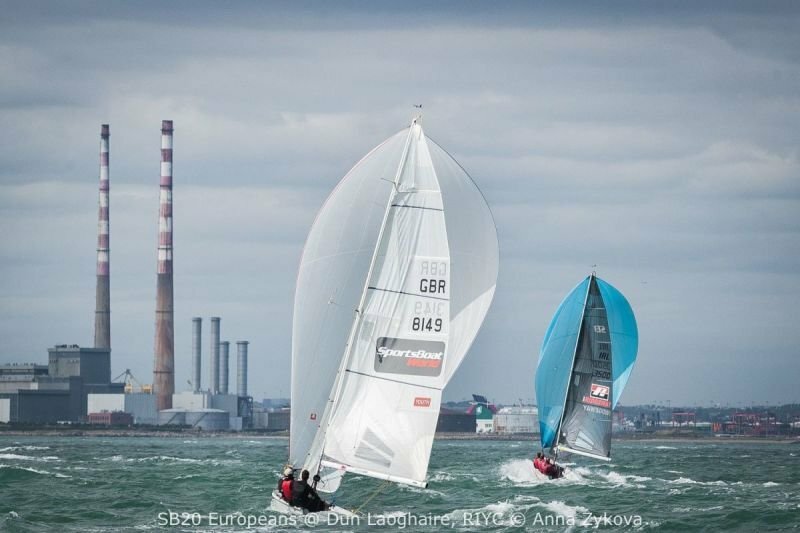 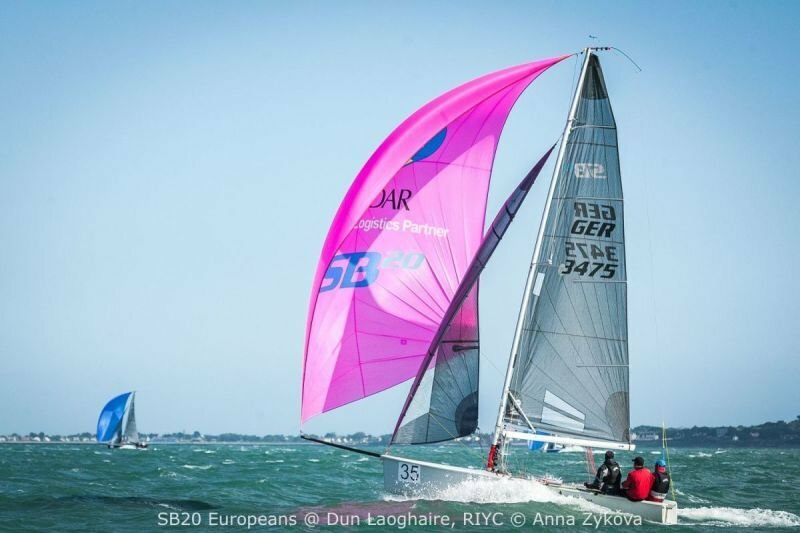 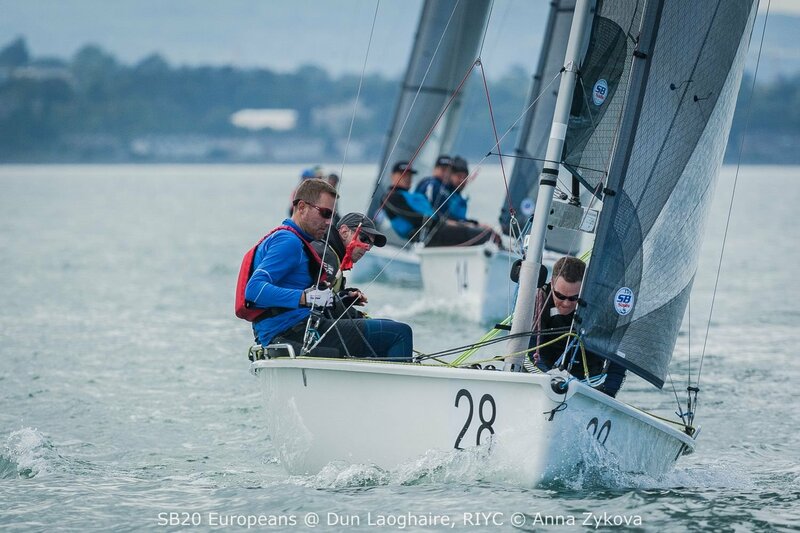 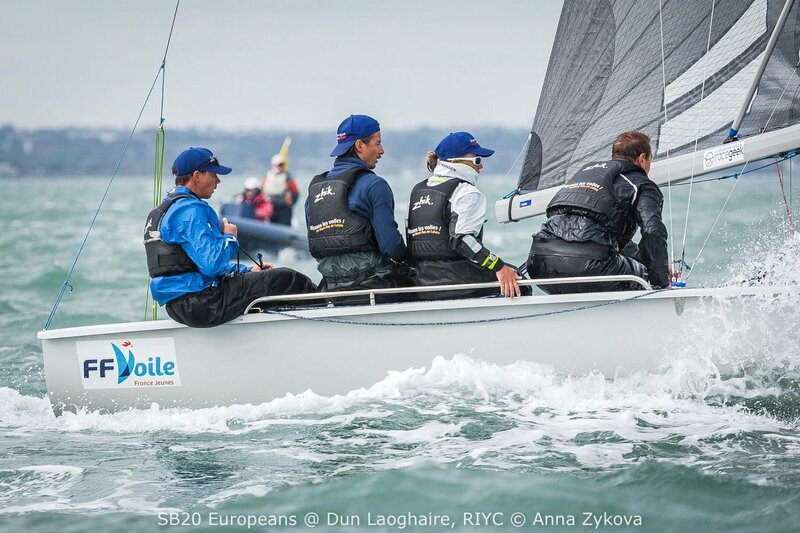 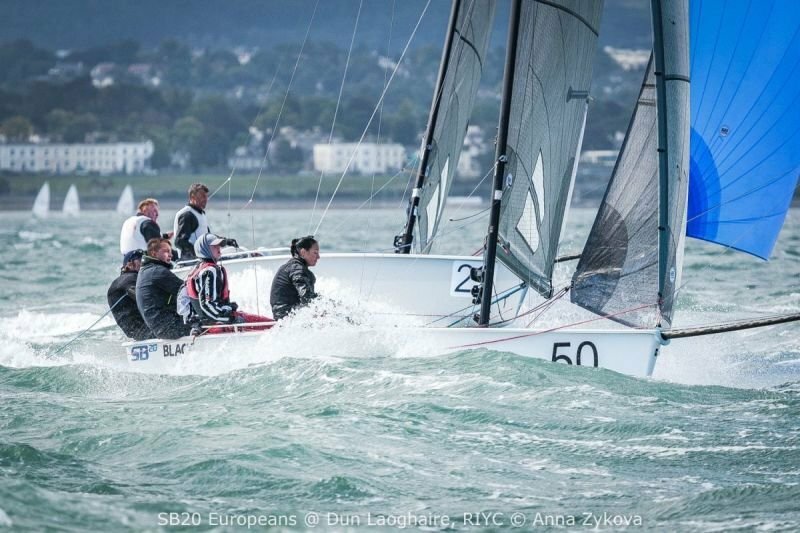 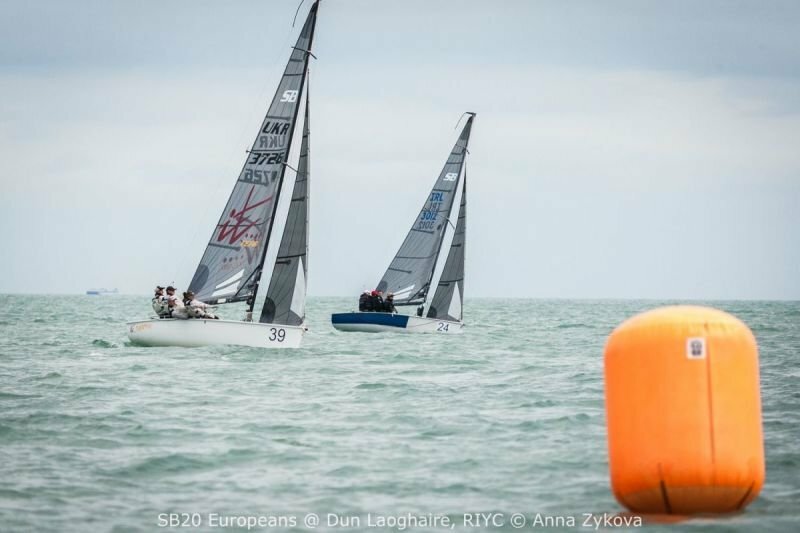 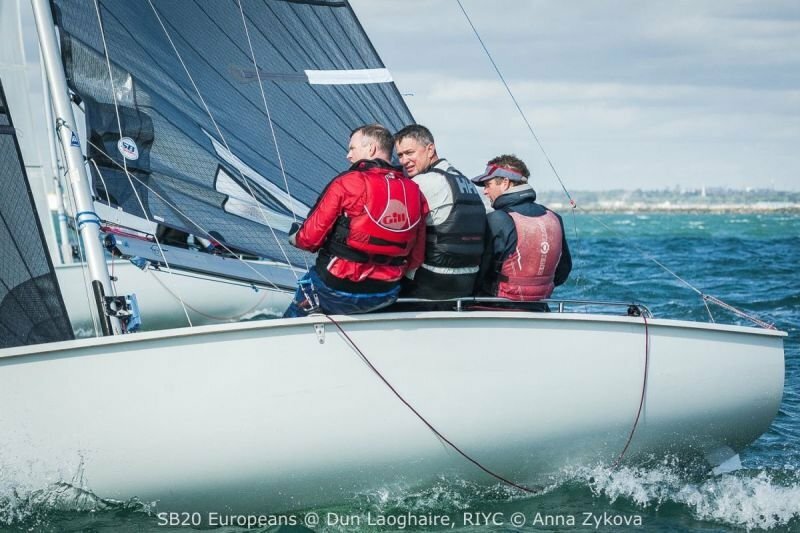 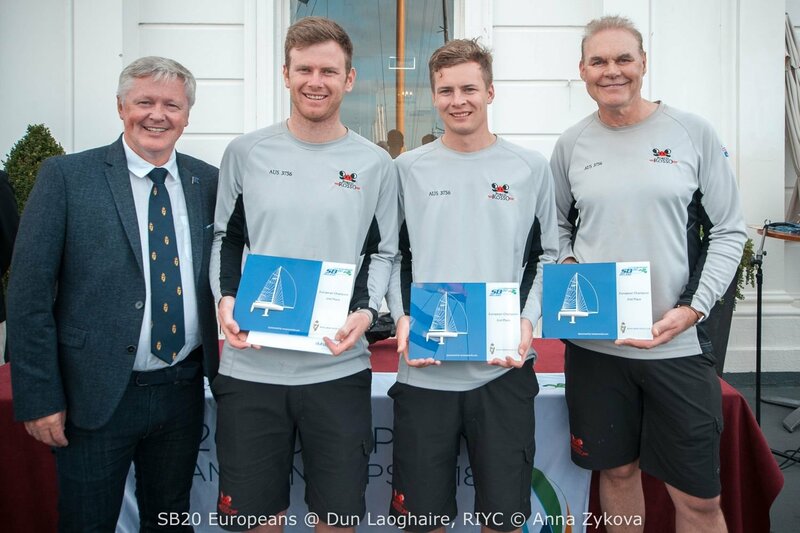 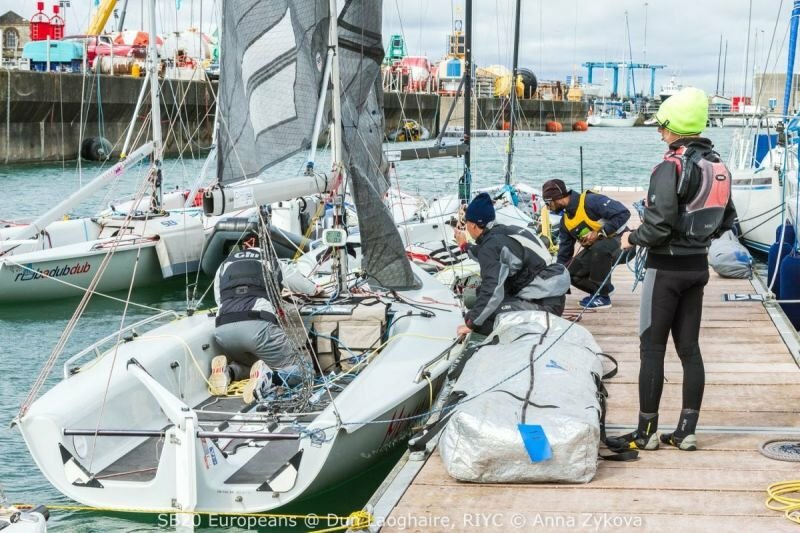 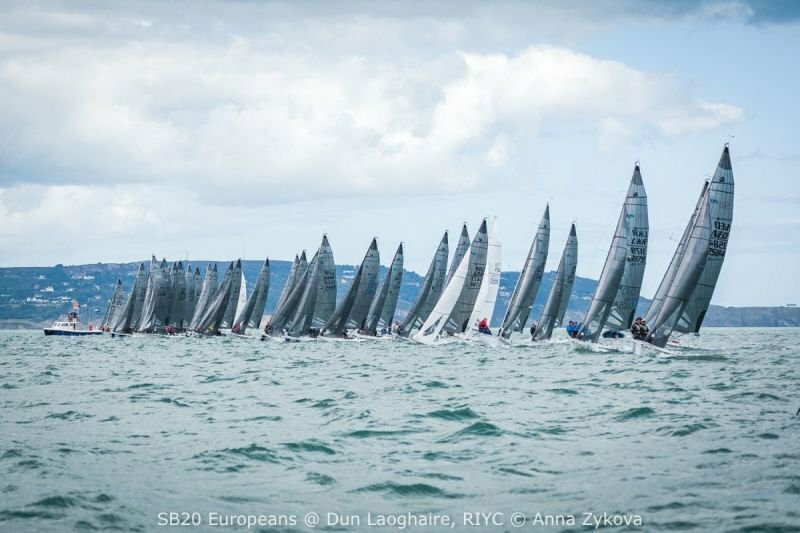 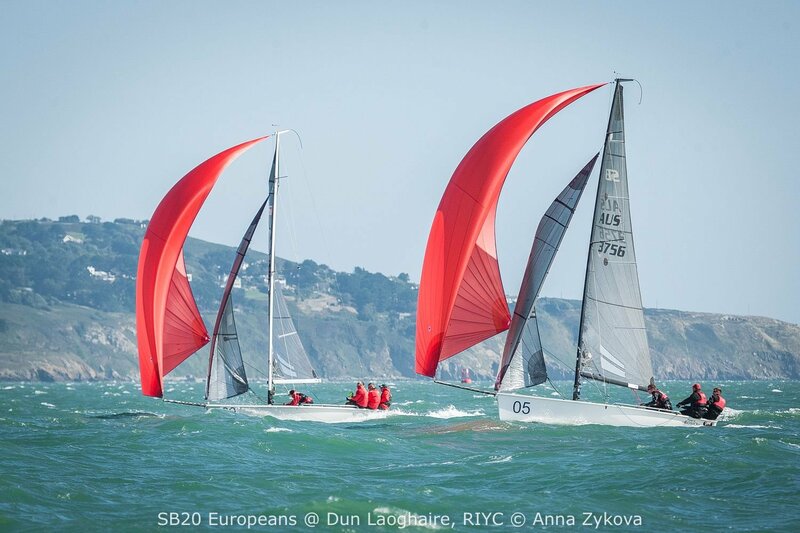 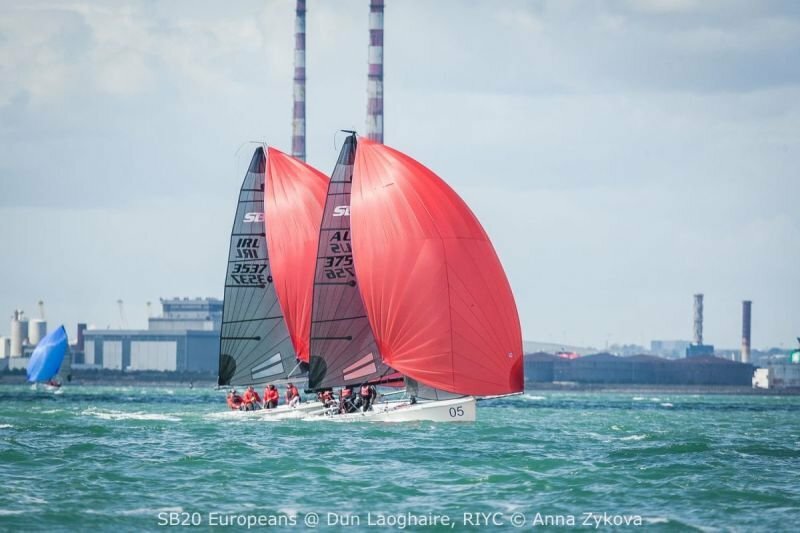 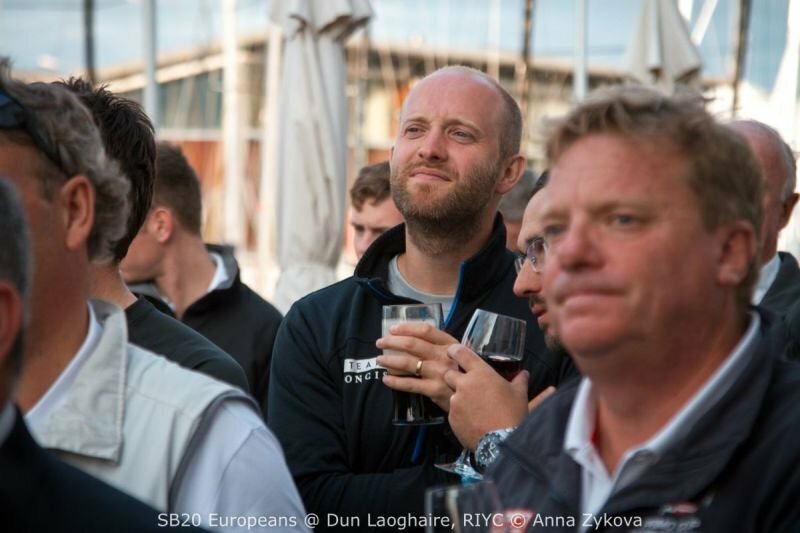 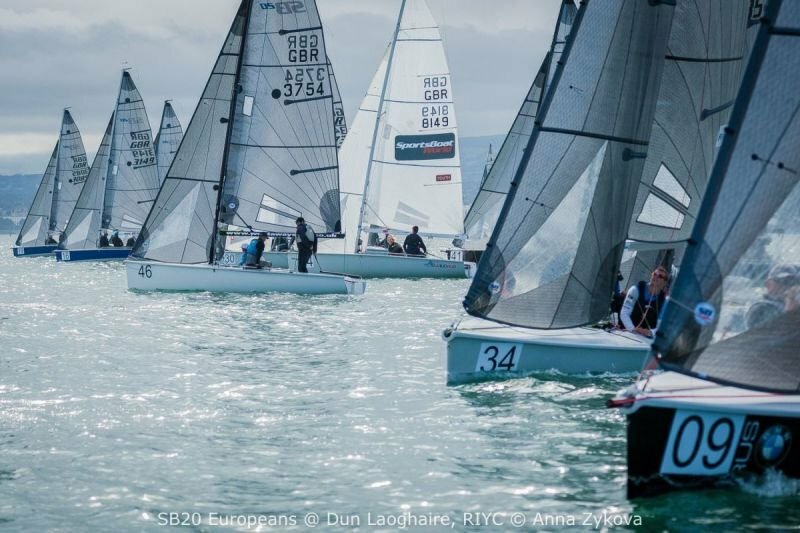 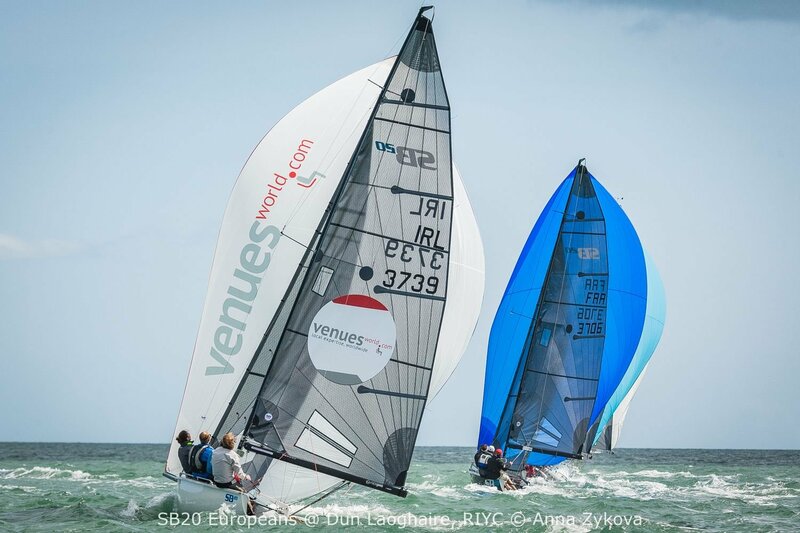 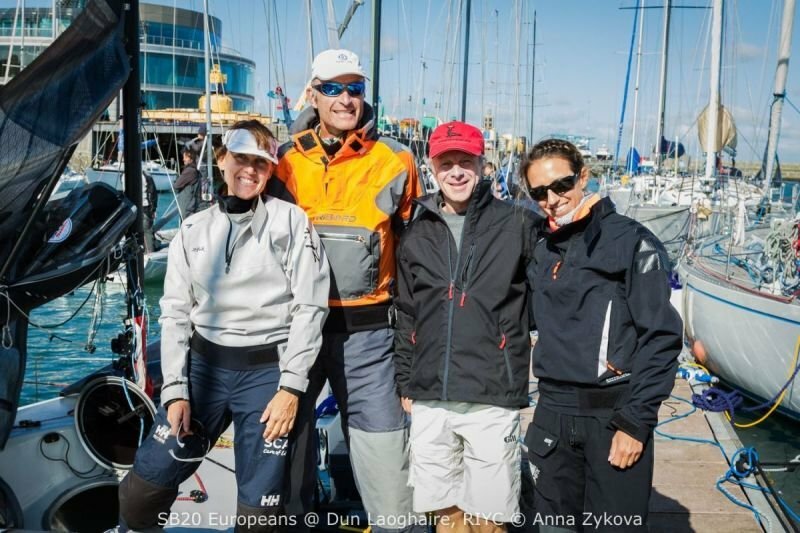 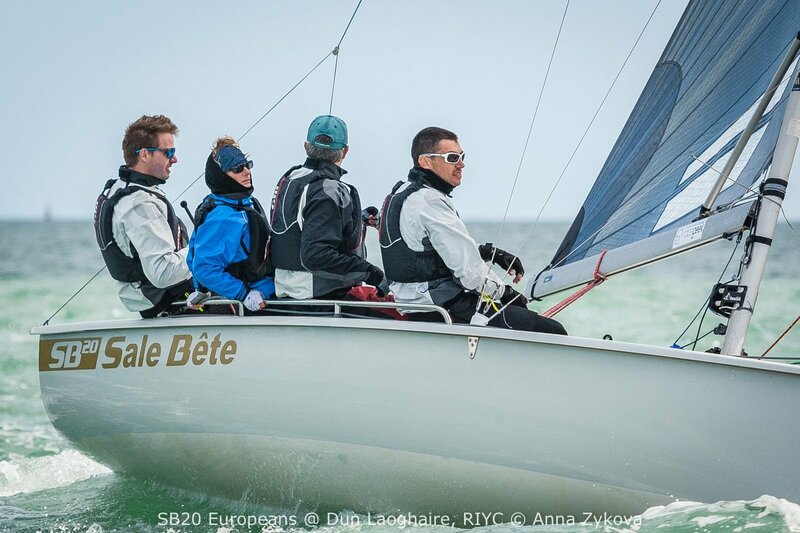 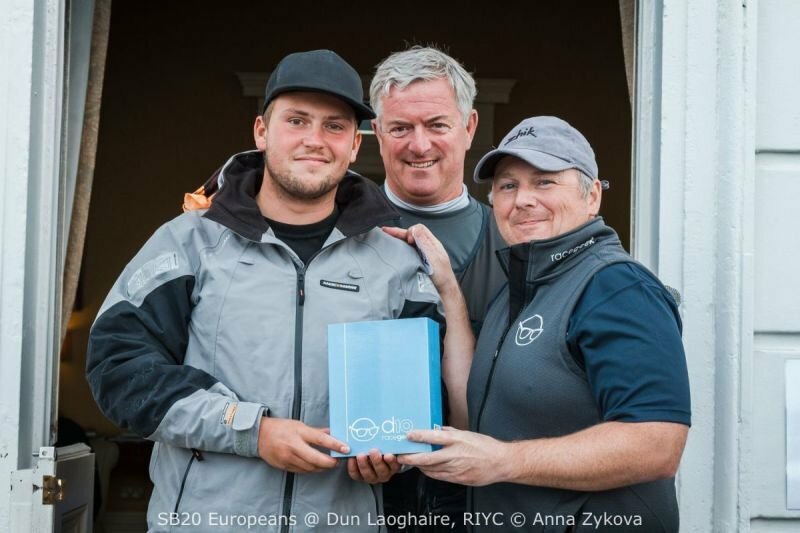 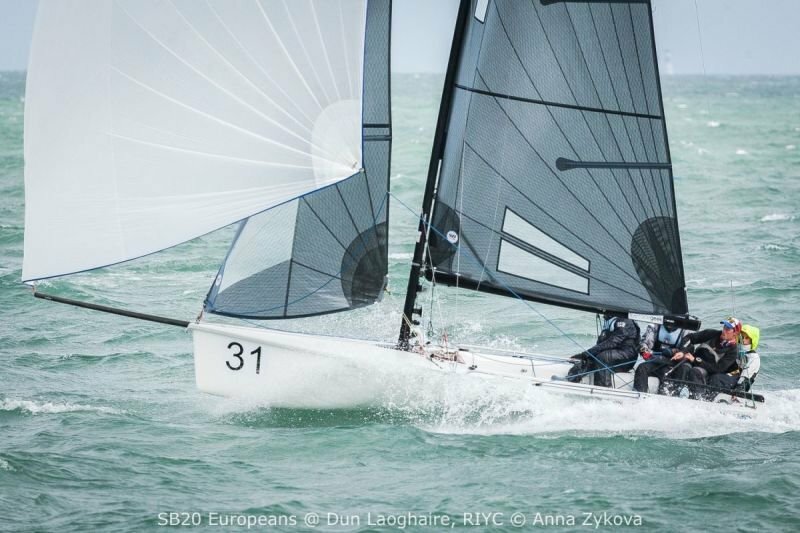 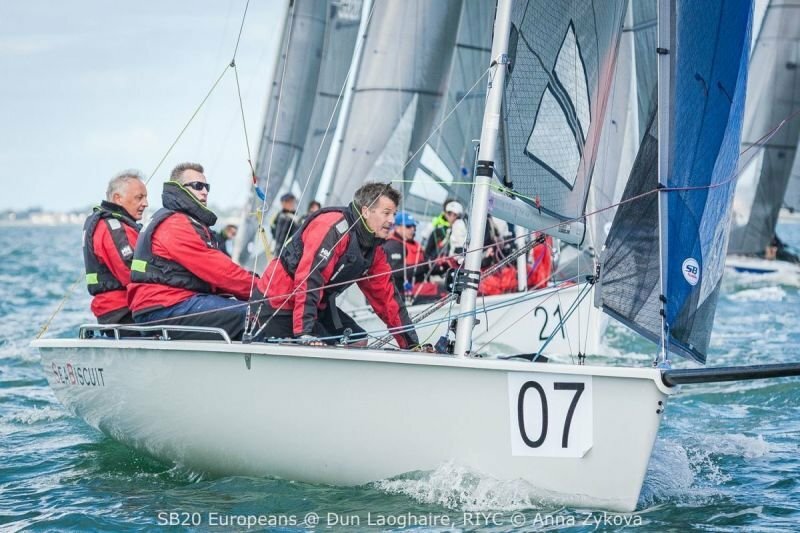 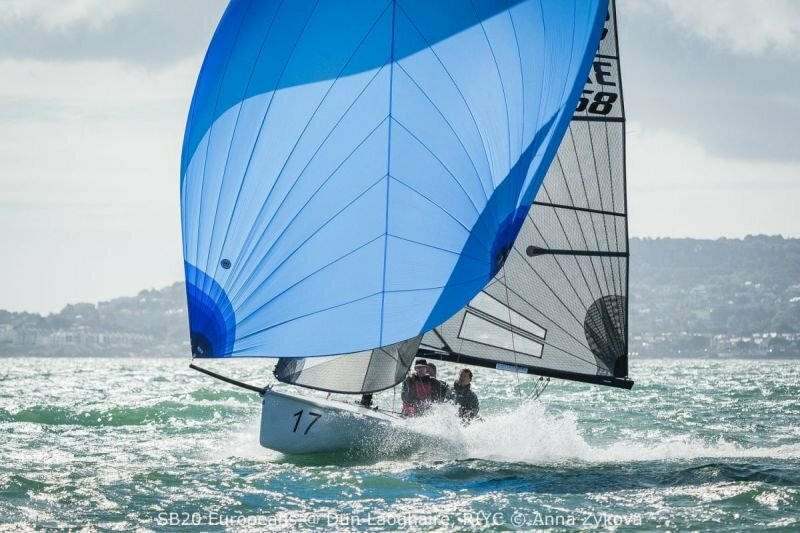 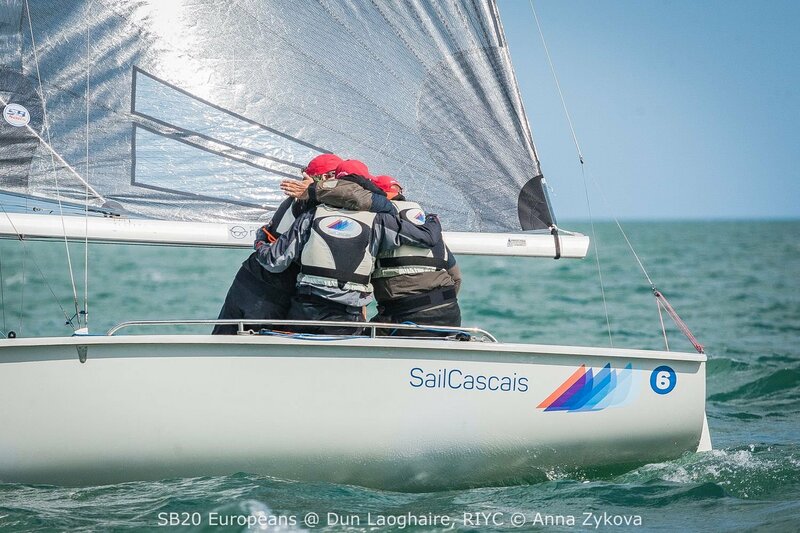 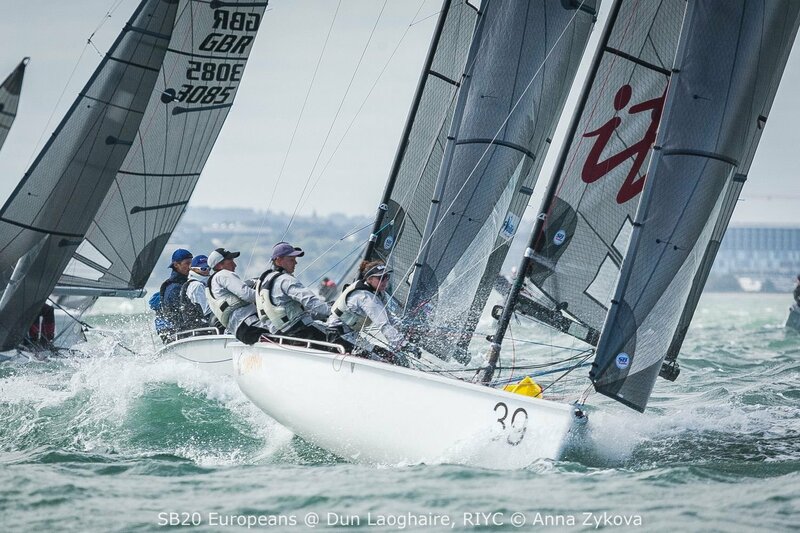 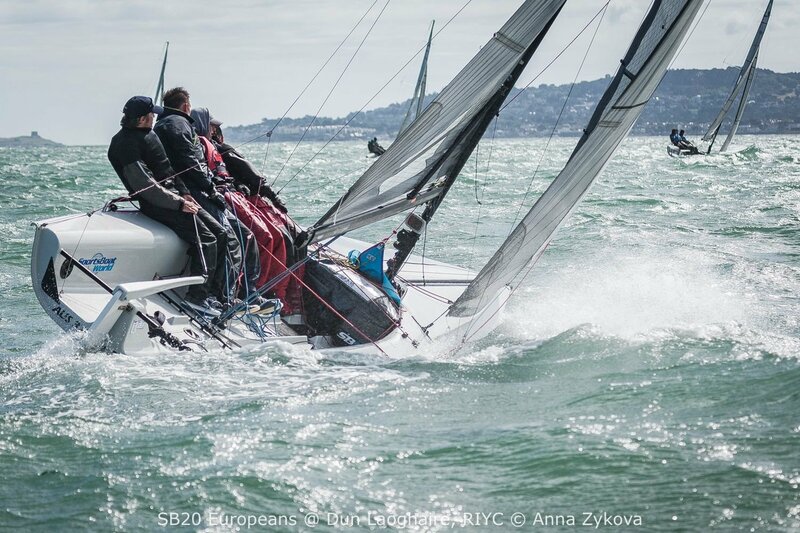 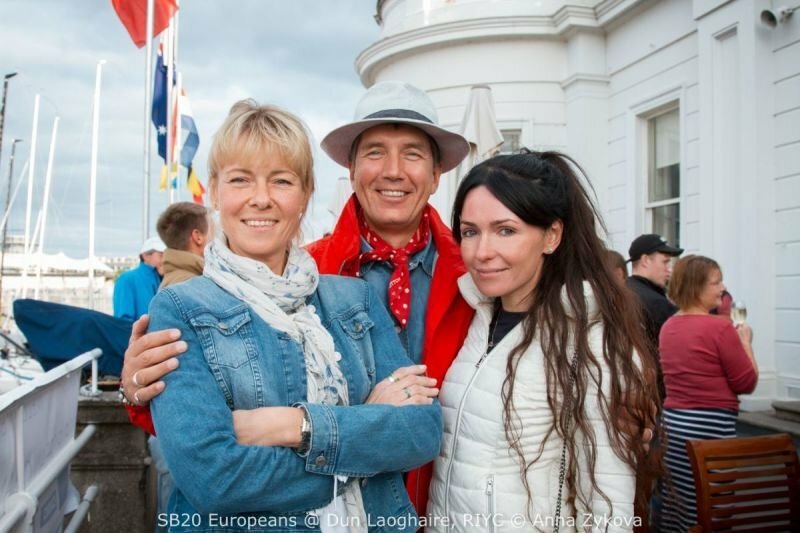 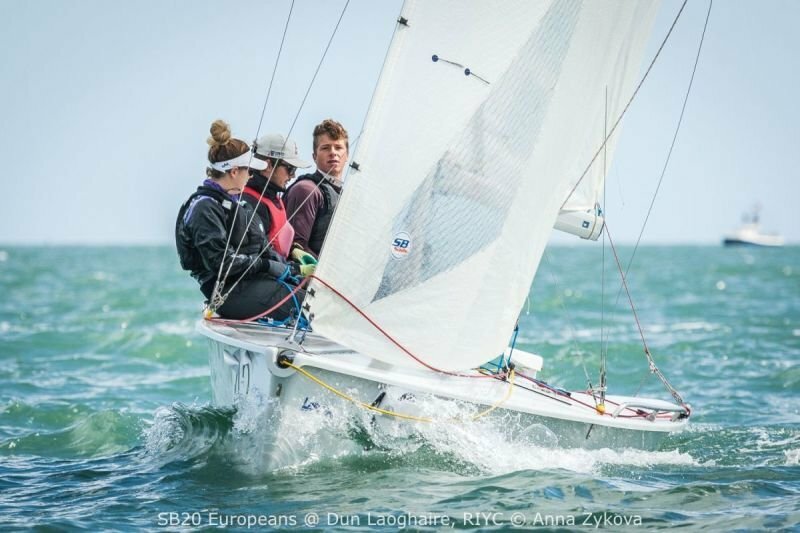 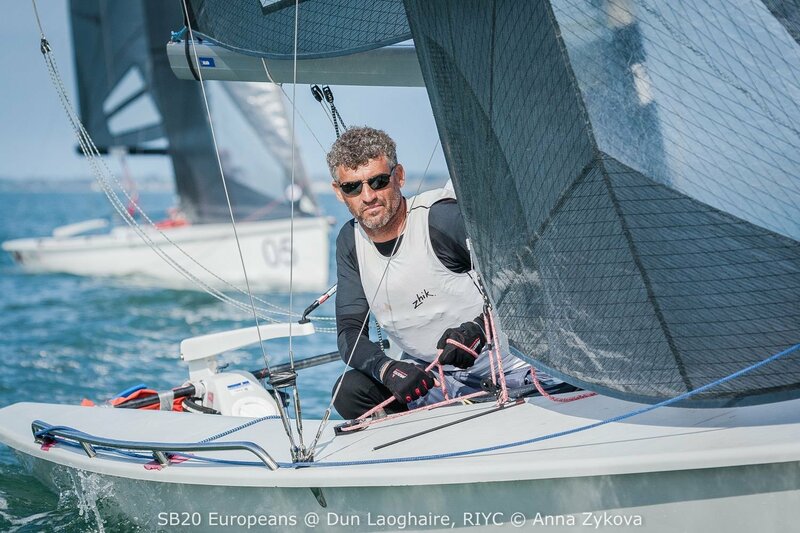 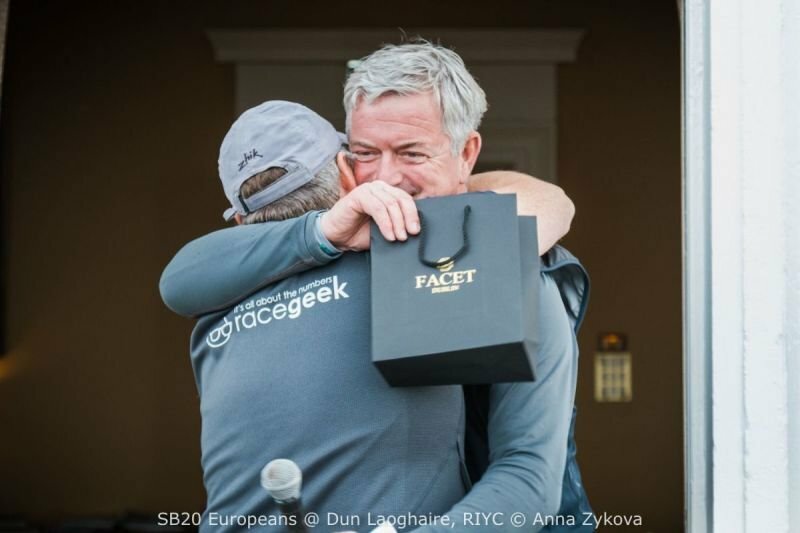 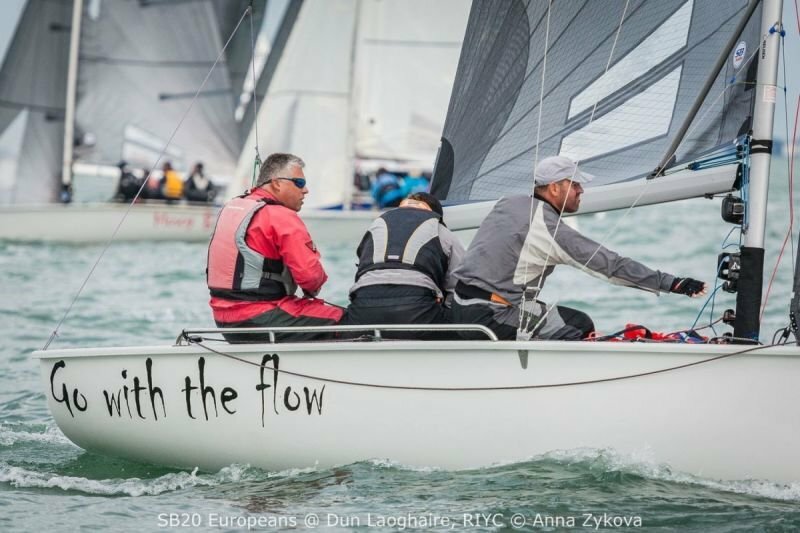 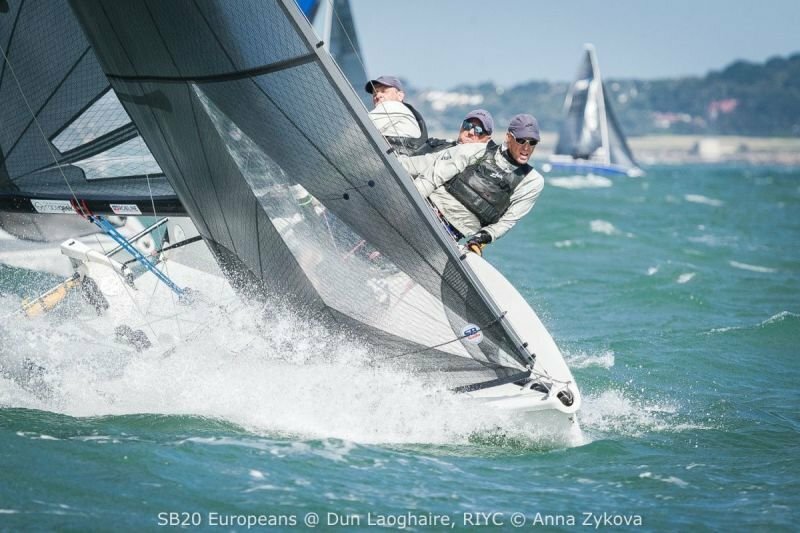 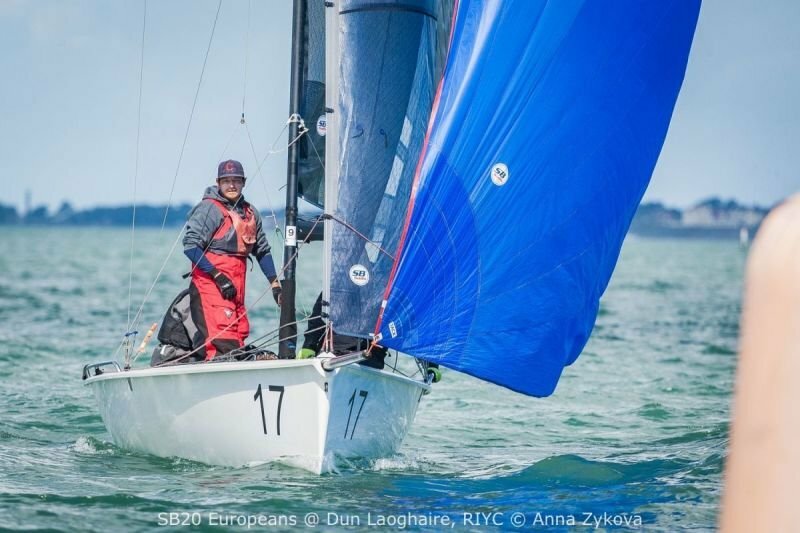 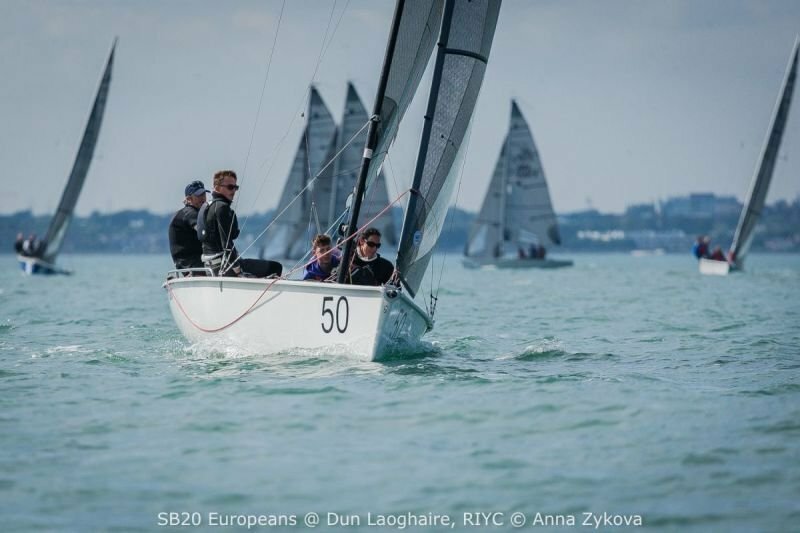 EOI UPDATE: 9 Nations of top International SB20 sailors! 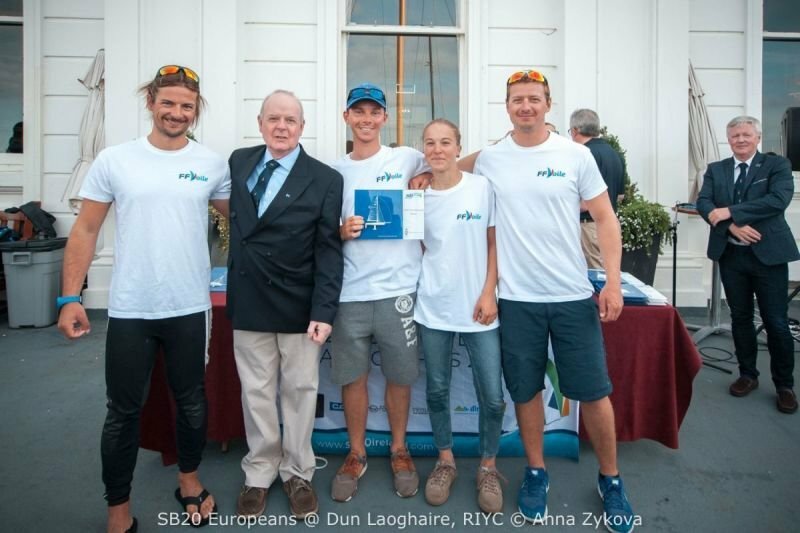 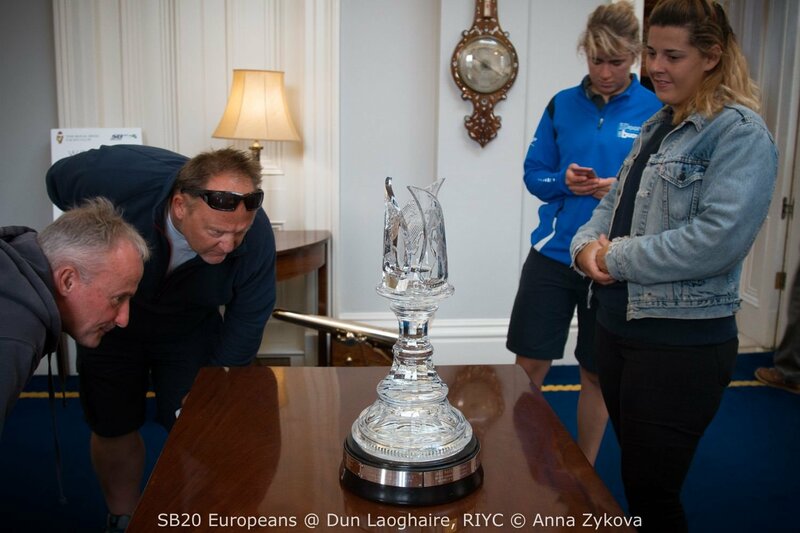 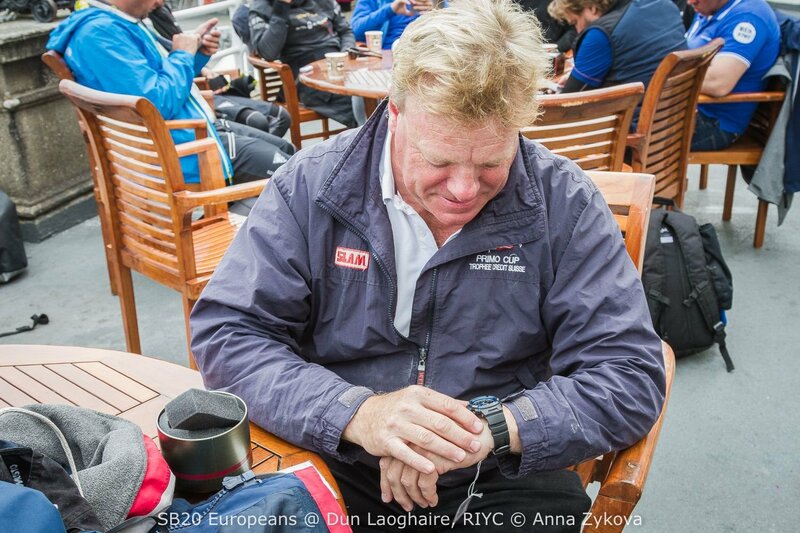 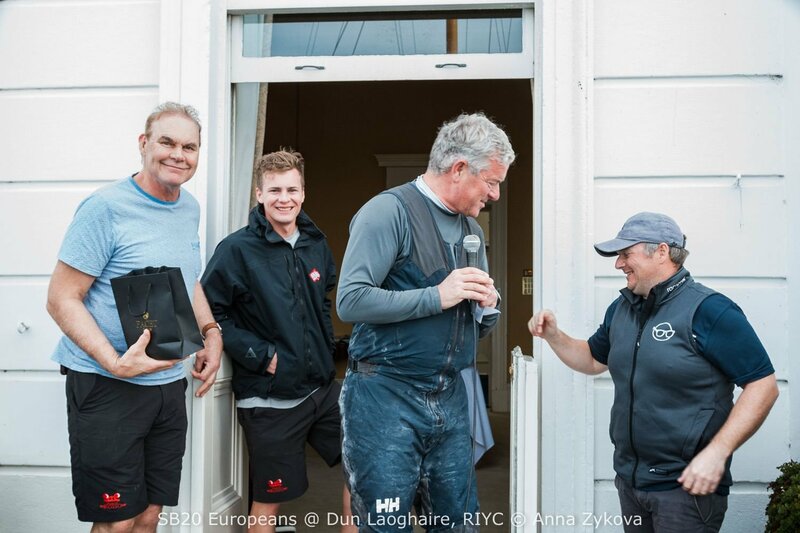 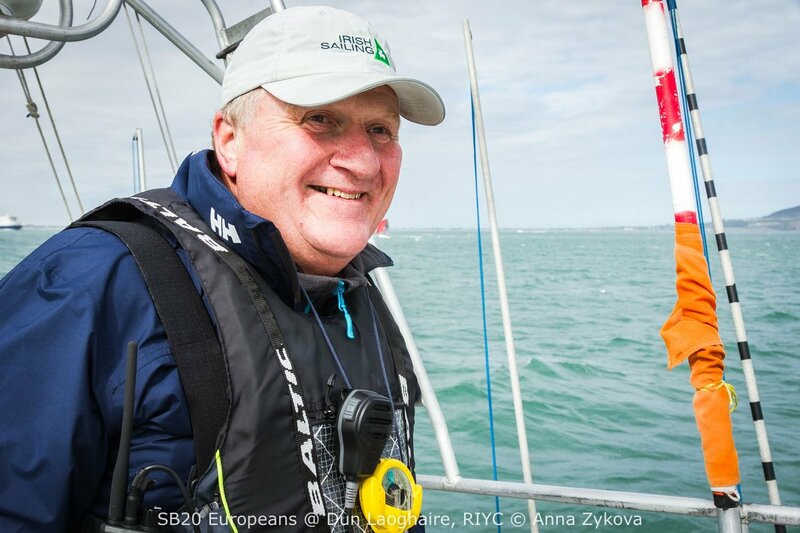 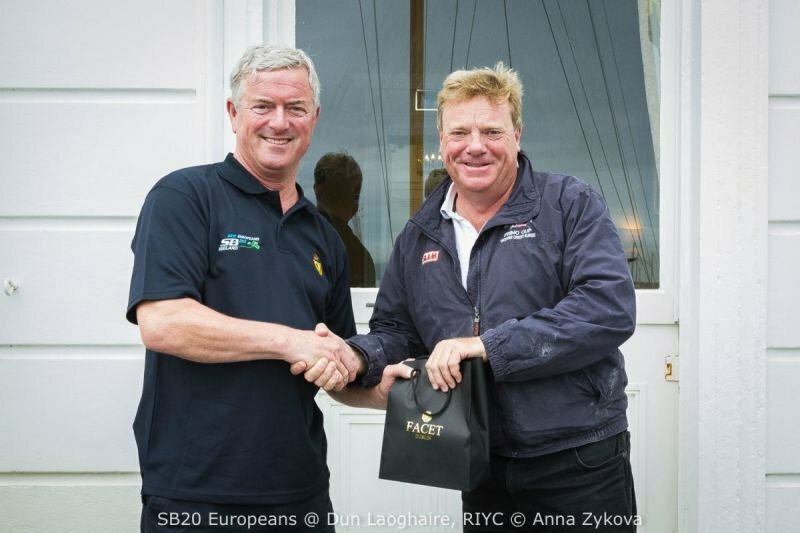 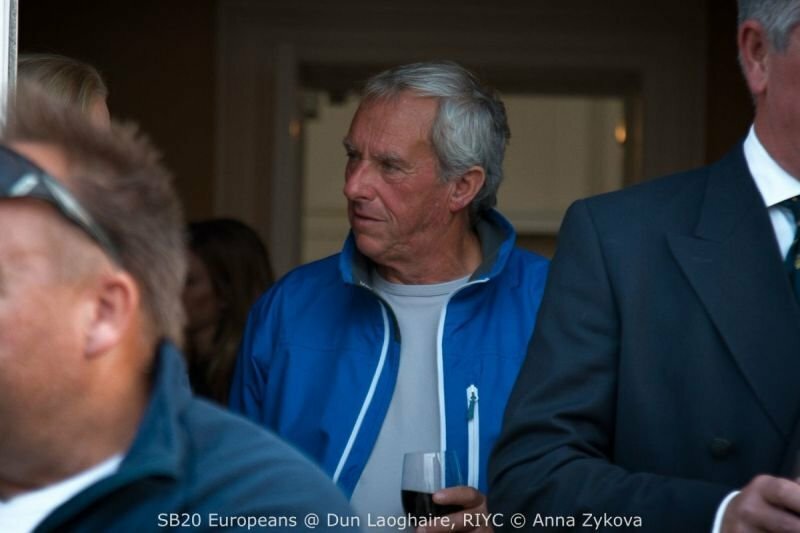 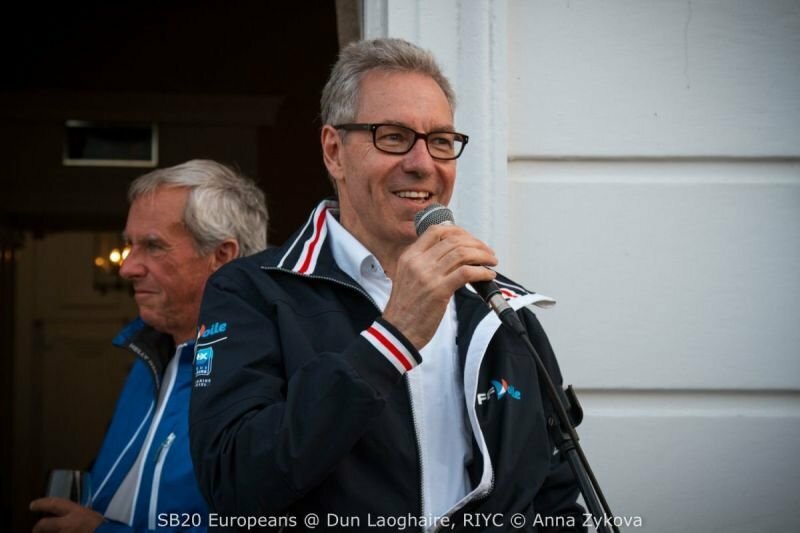 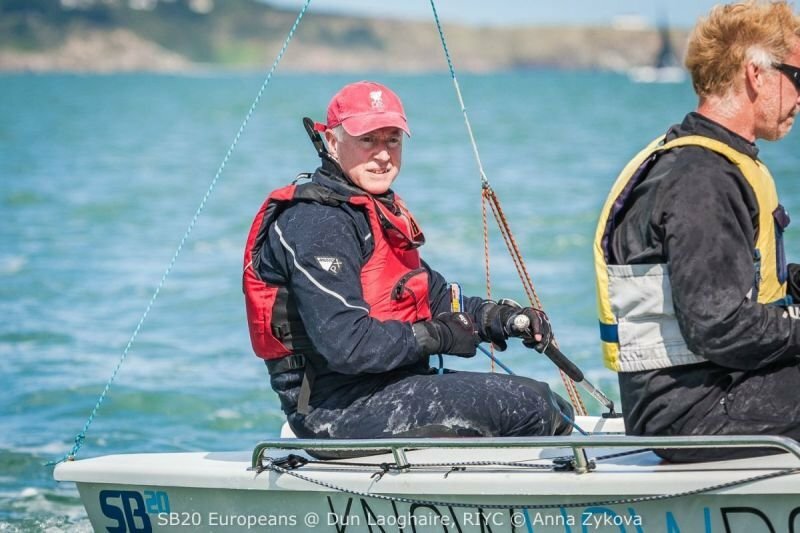 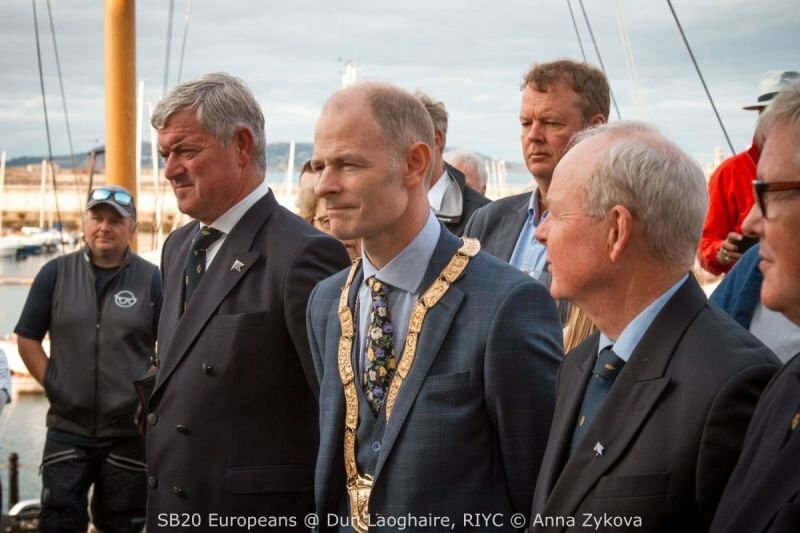 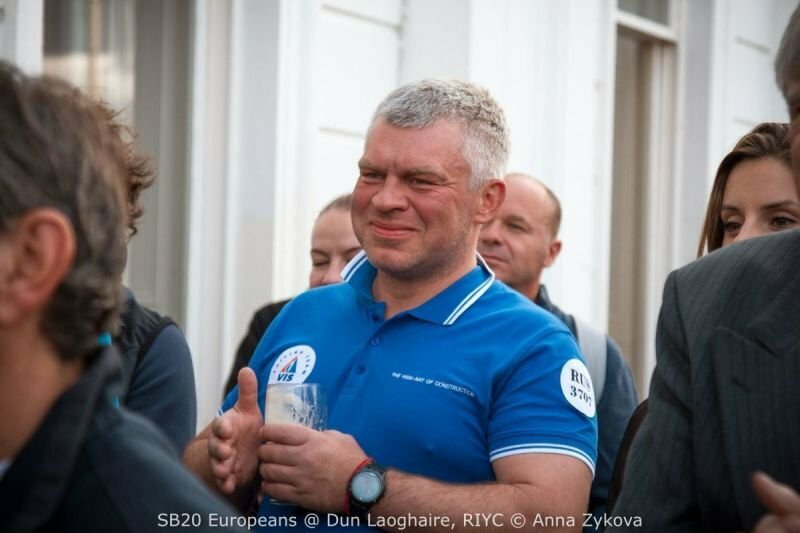 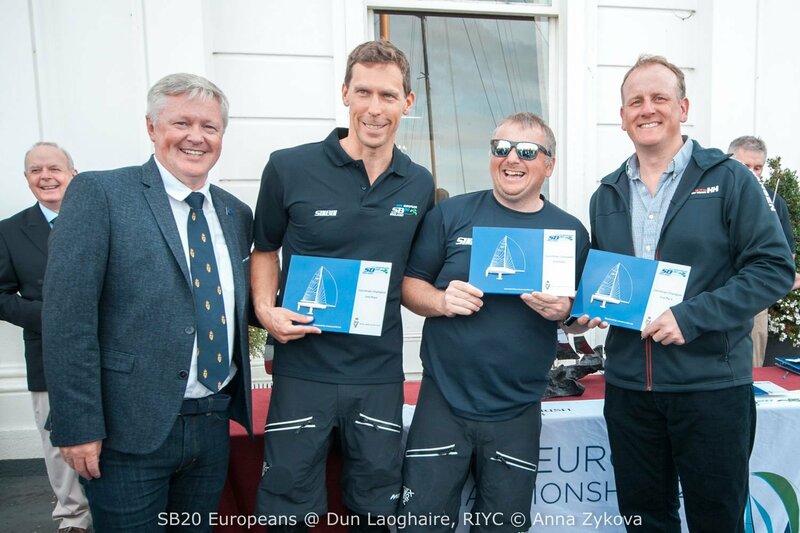 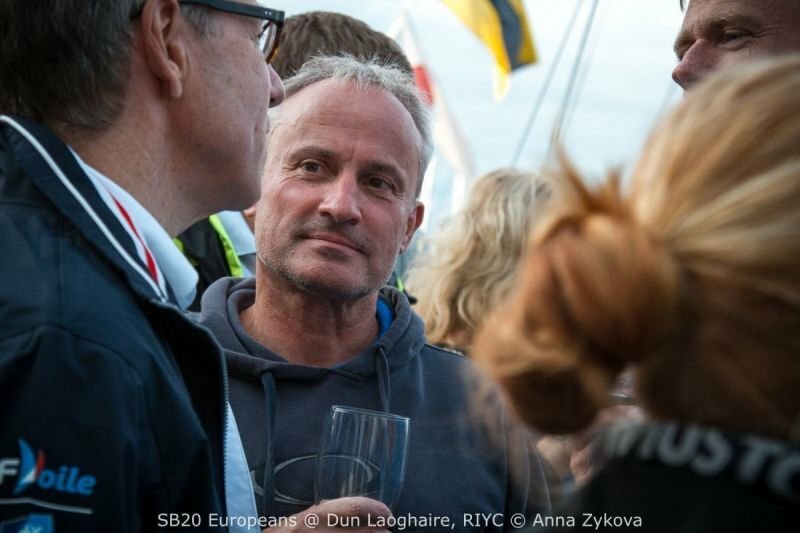 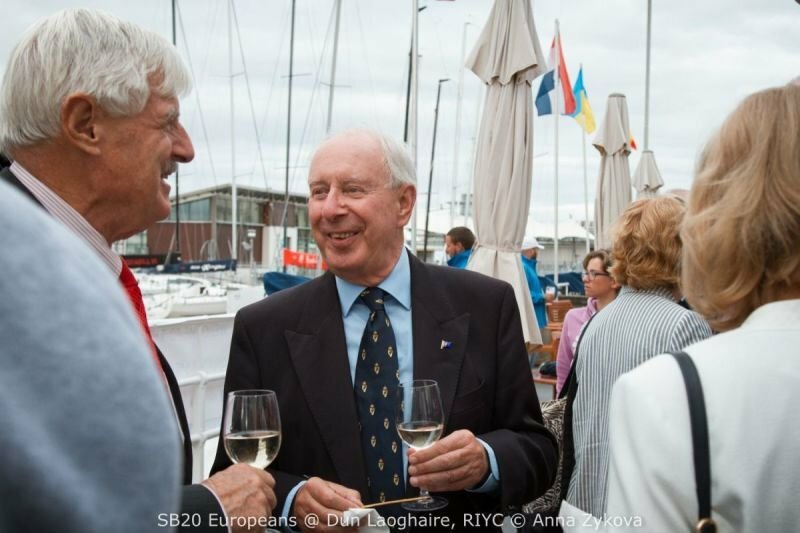 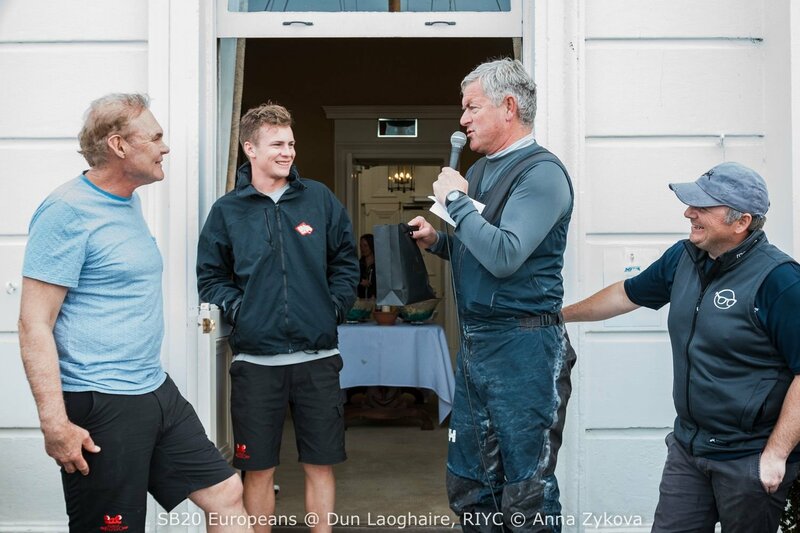 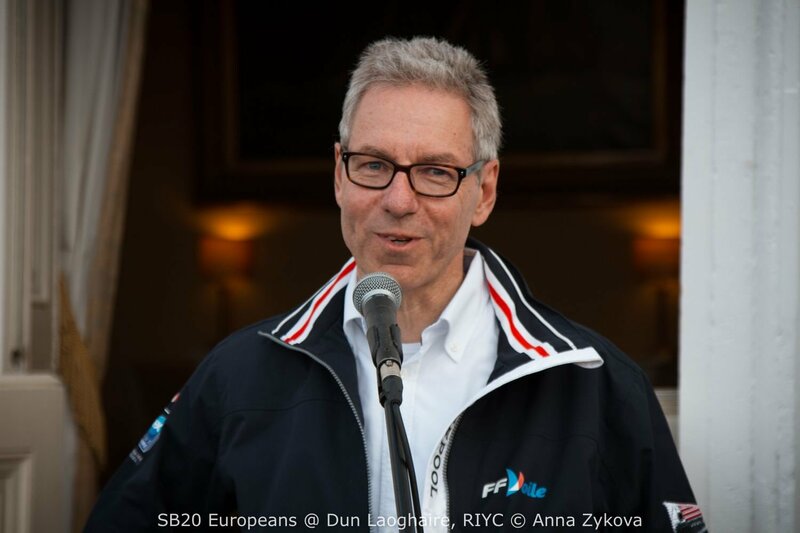 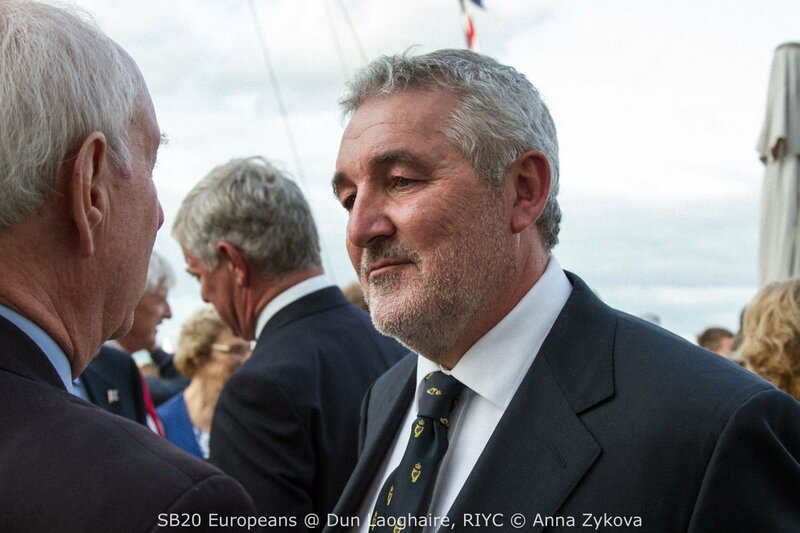 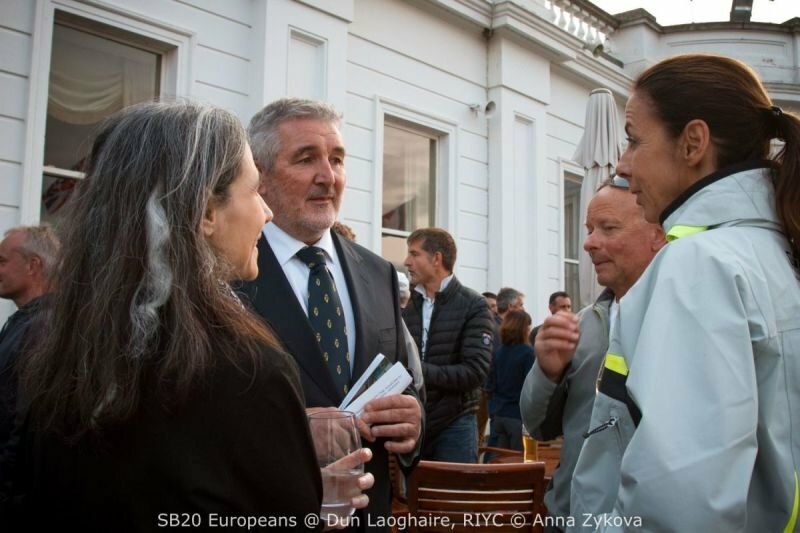 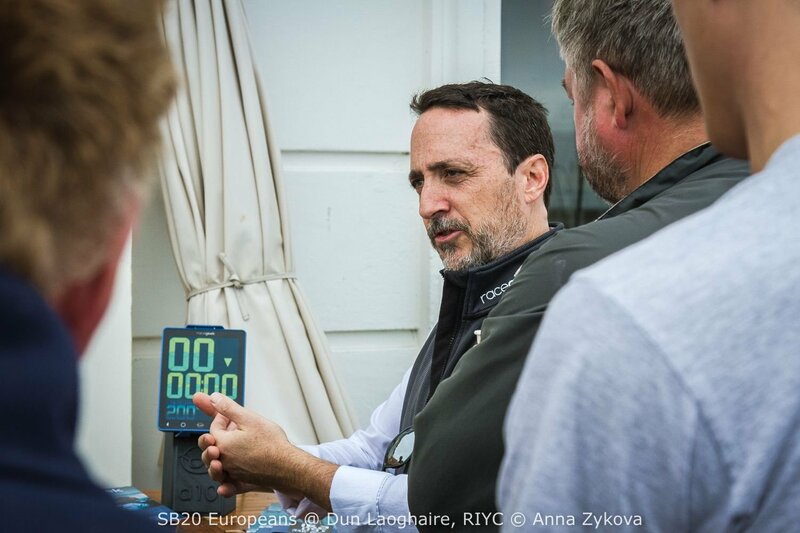 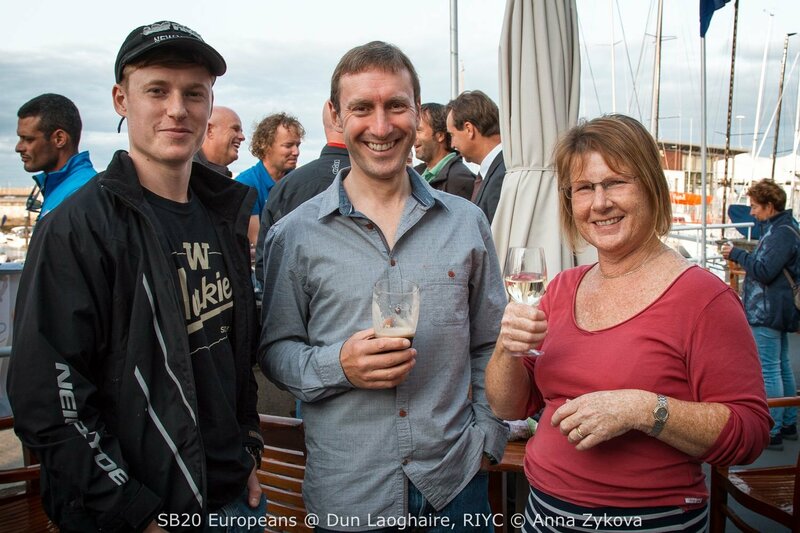 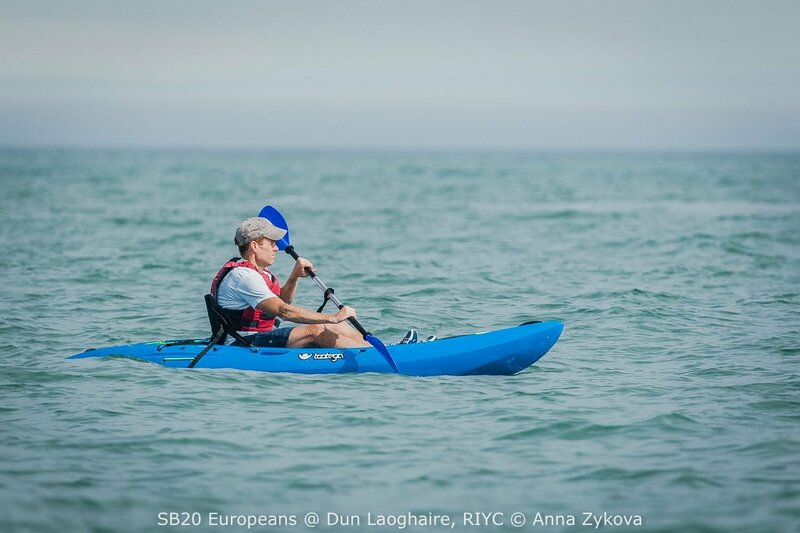 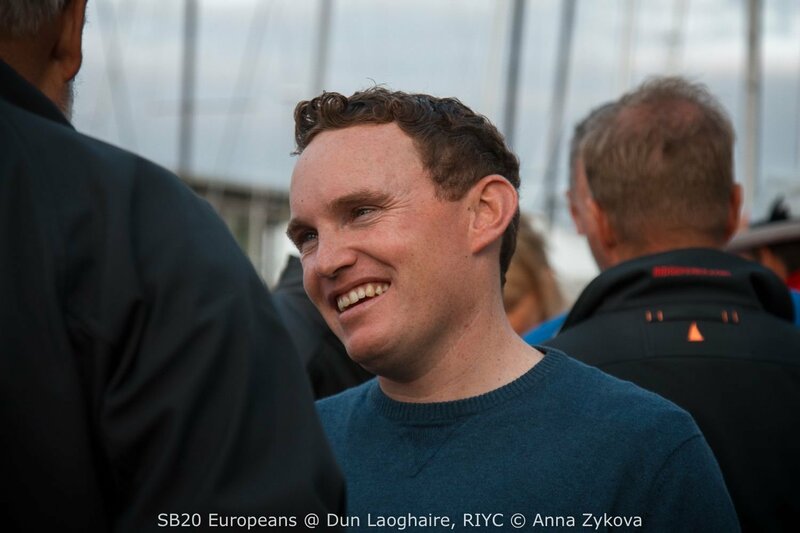 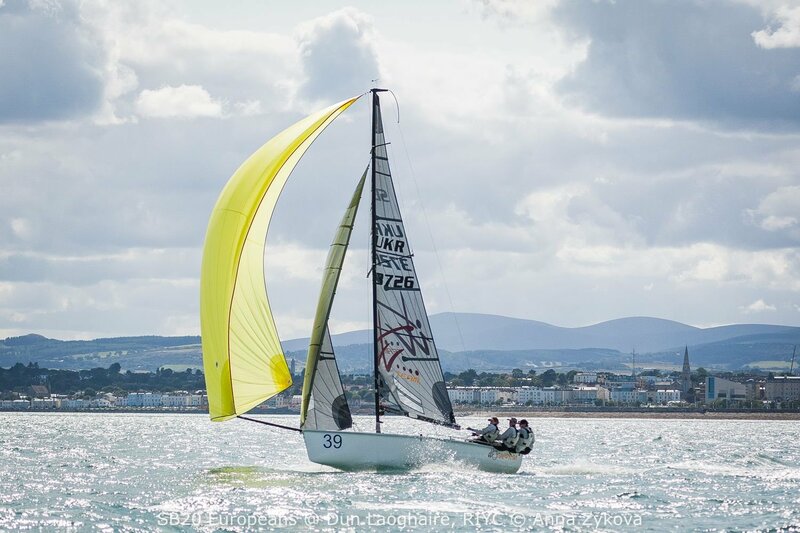 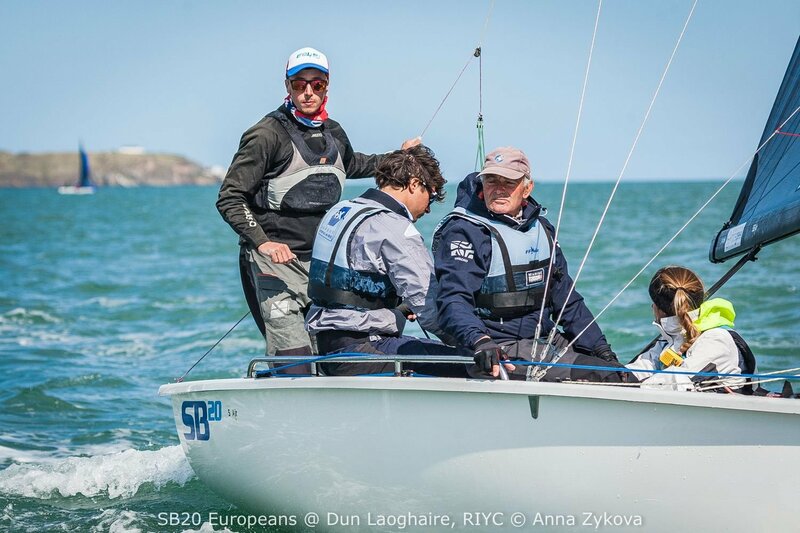 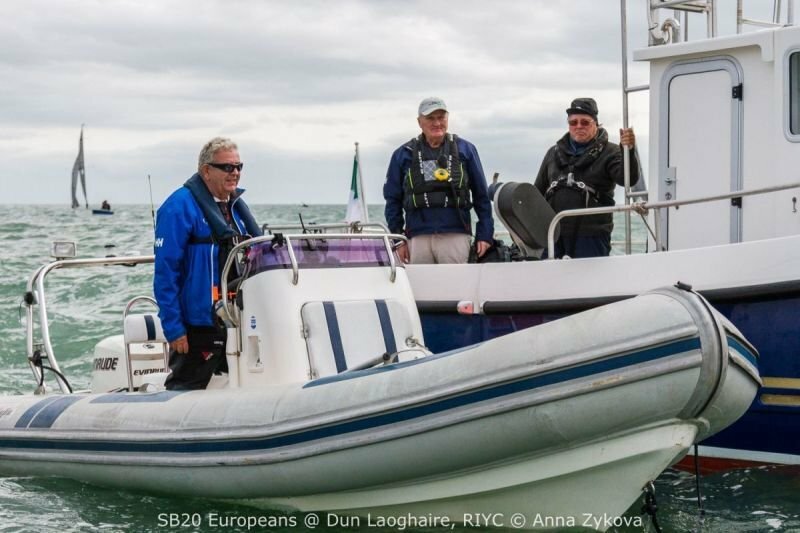 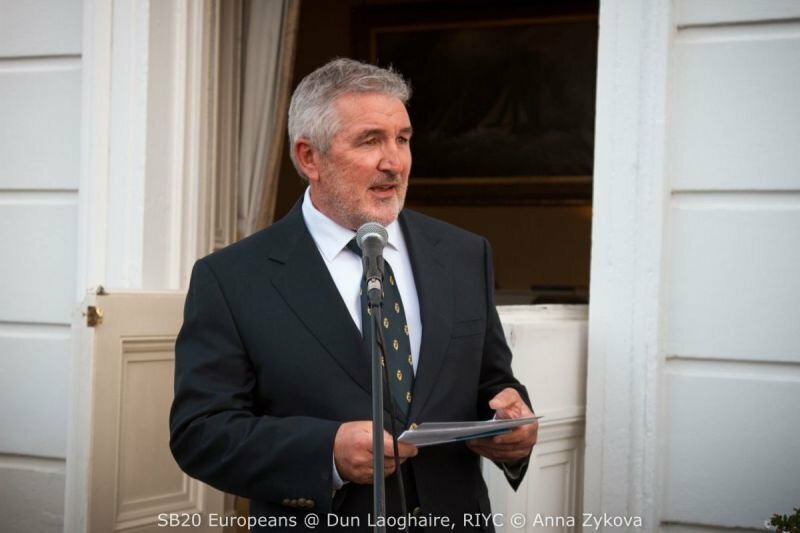 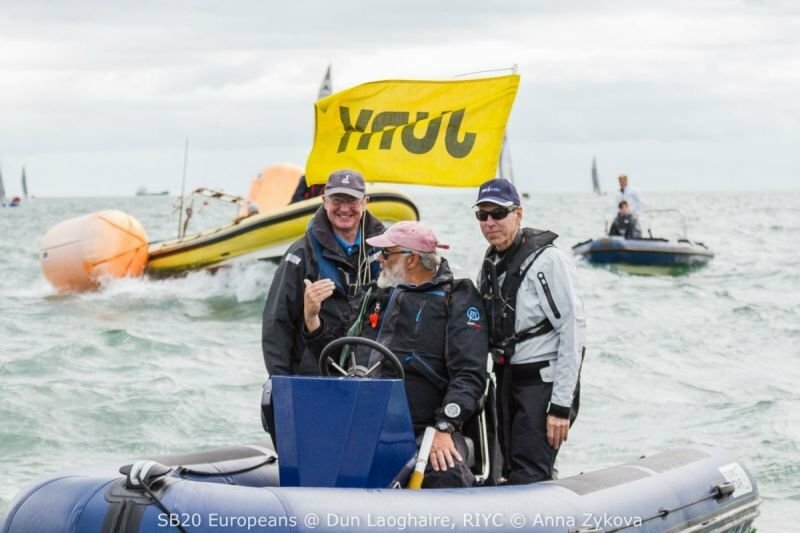 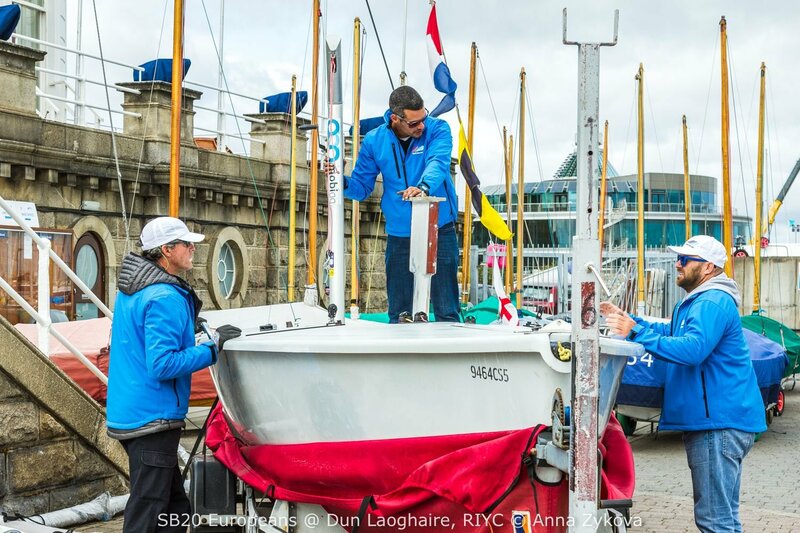 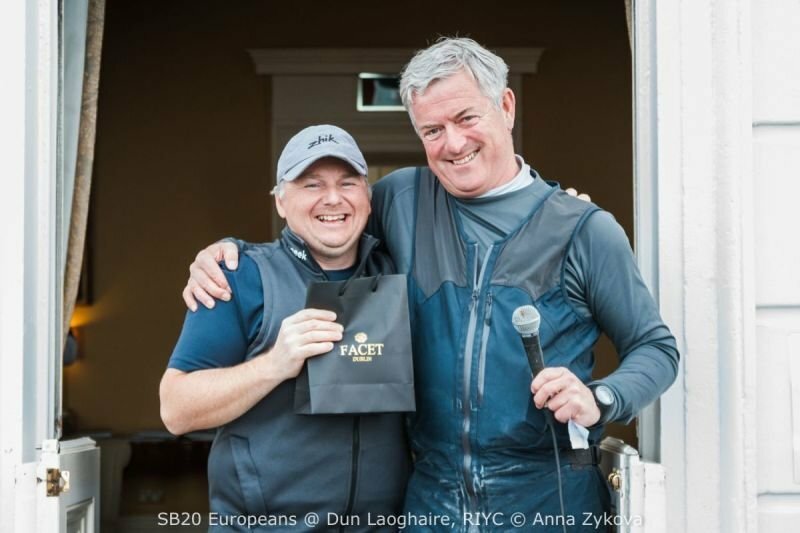 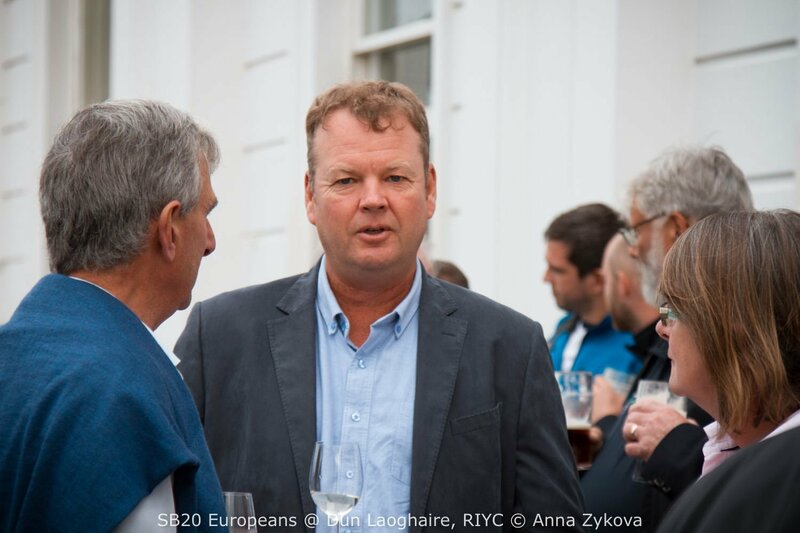 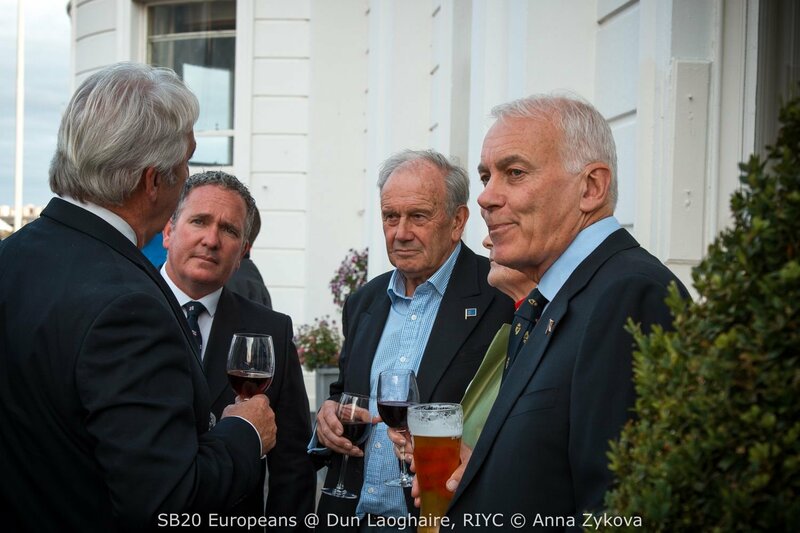 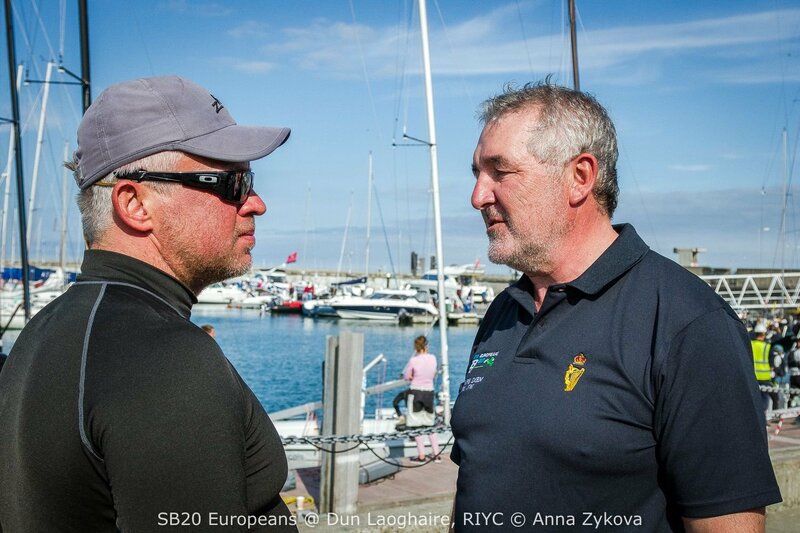 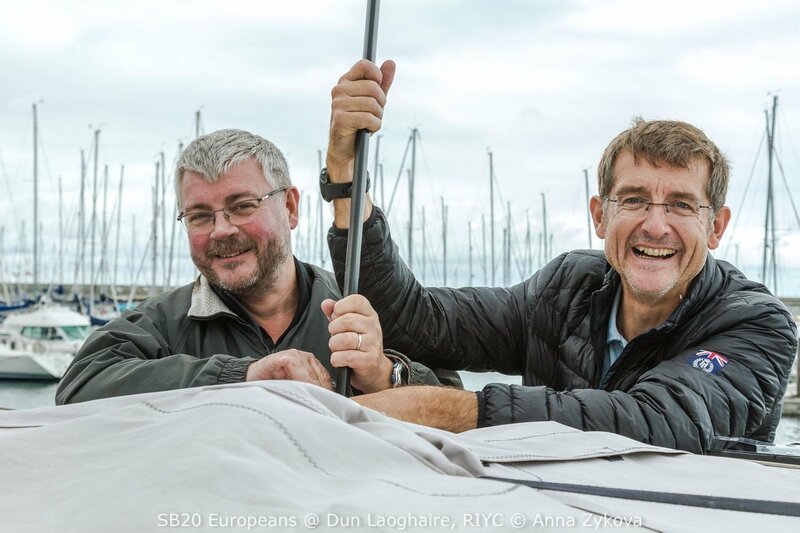 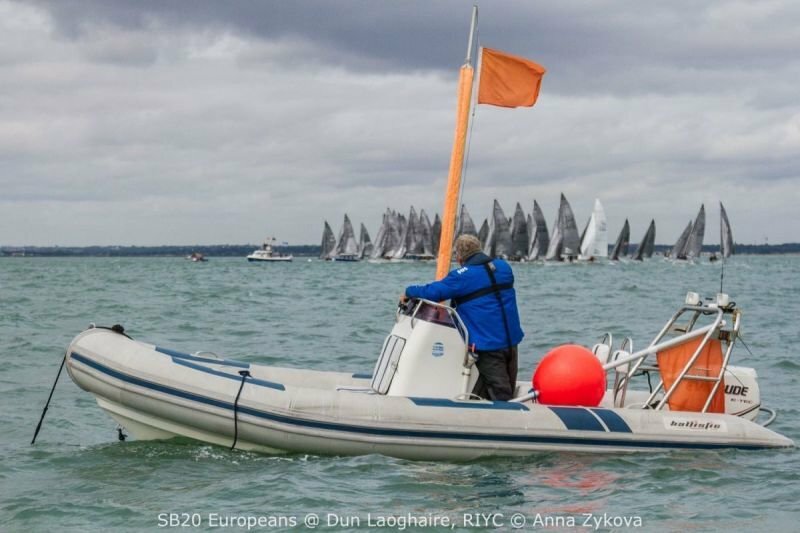 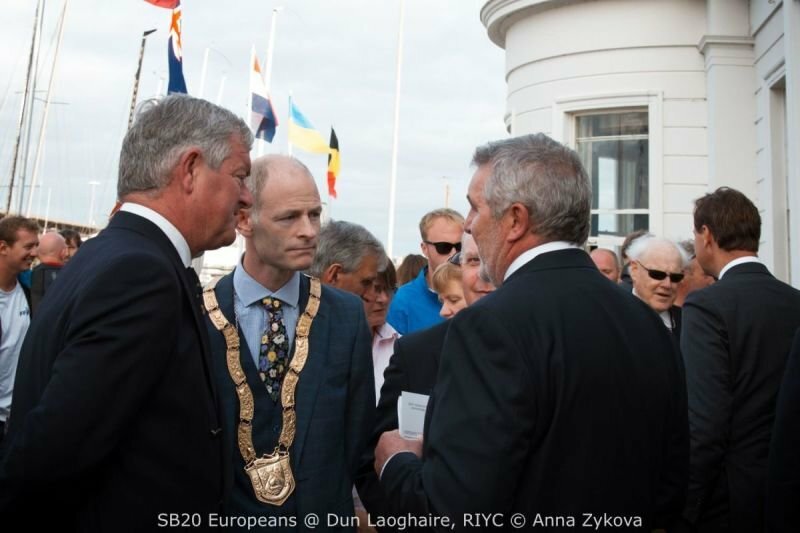 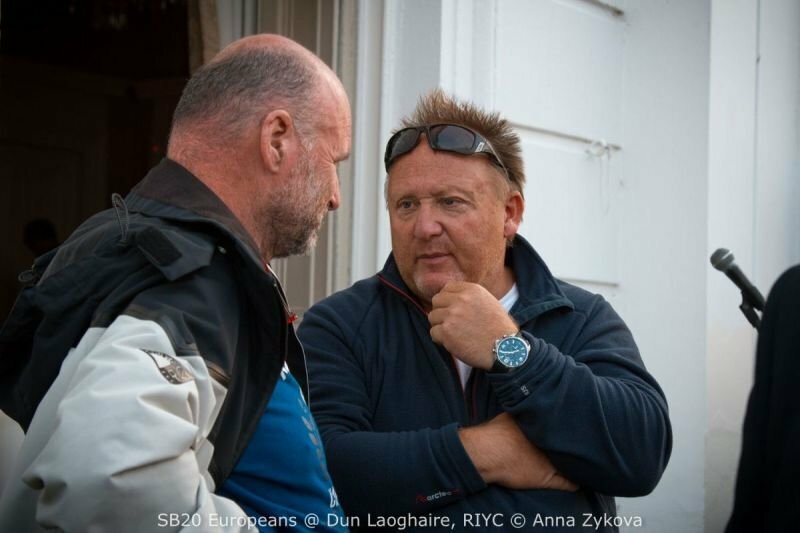 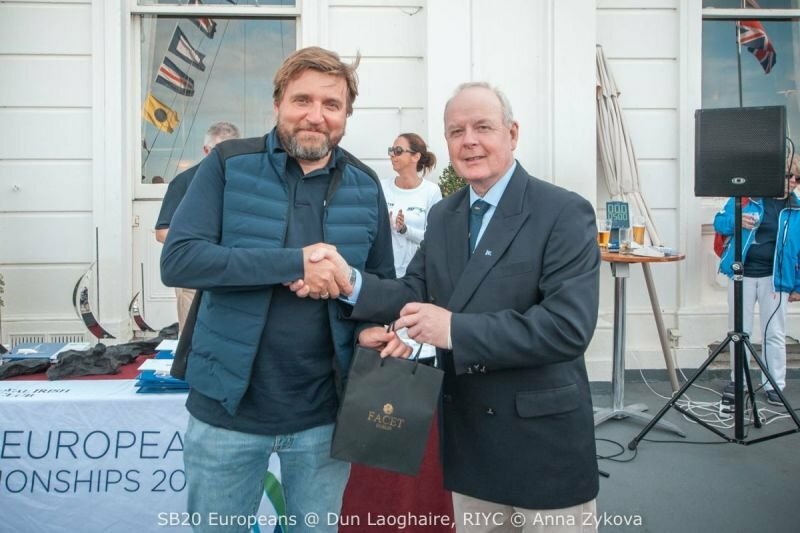 Jack Roy is the Current President of Irish Sailing. 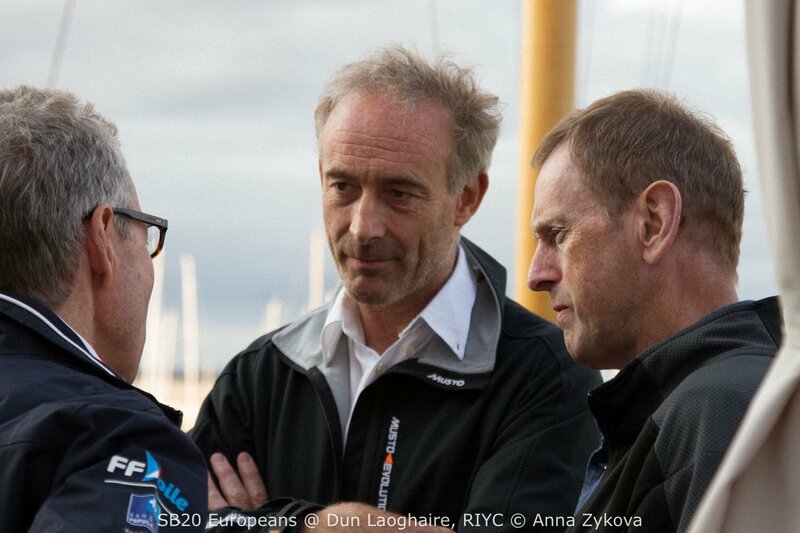 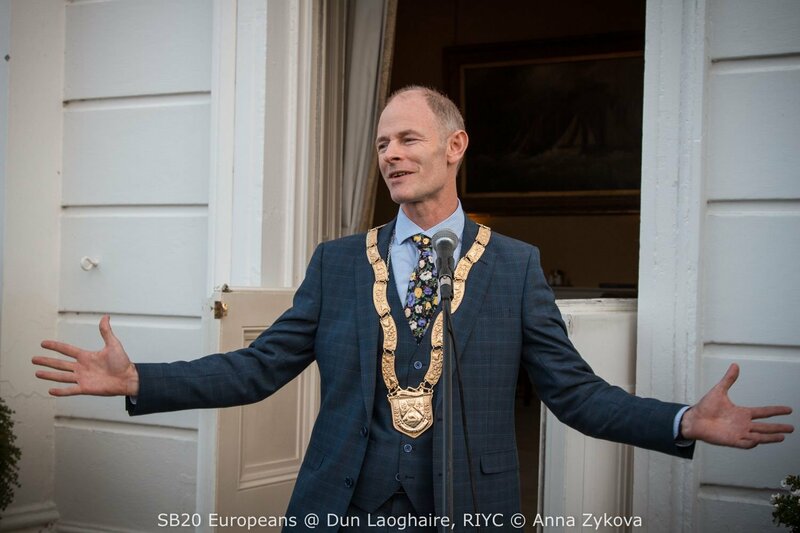 He has been an International Race Officer since 1998 and was the first Irish Race Officer at an Olympic Regatta in the London 2012 Games. 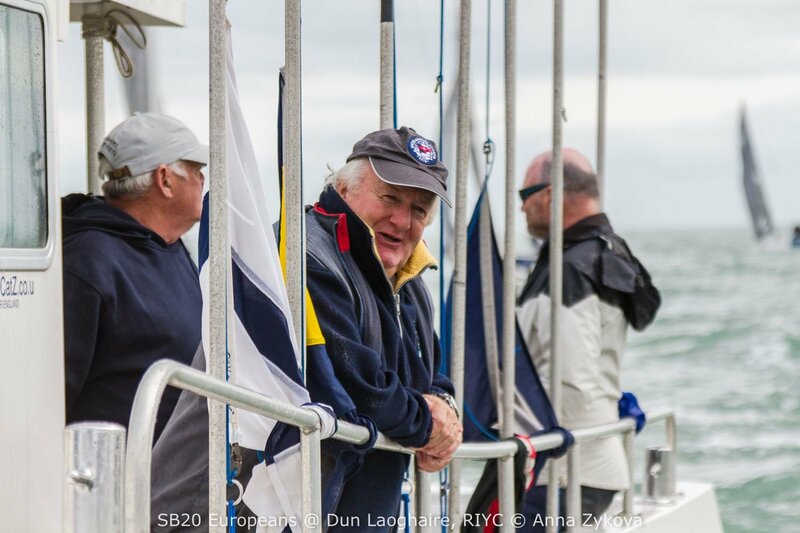 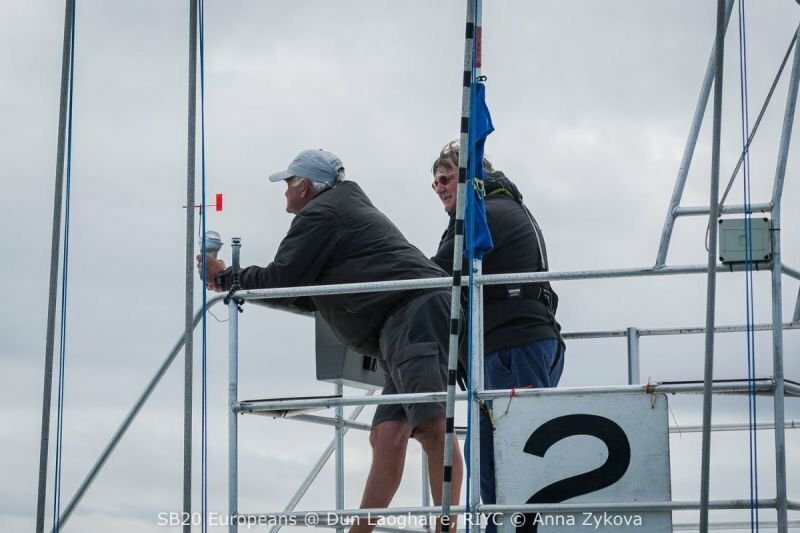 Jack started sailing Mirrors in 1967 and has raced in 420s, 470s, Flying Fifteens, J24s, Dragons, J109s and Squibs.